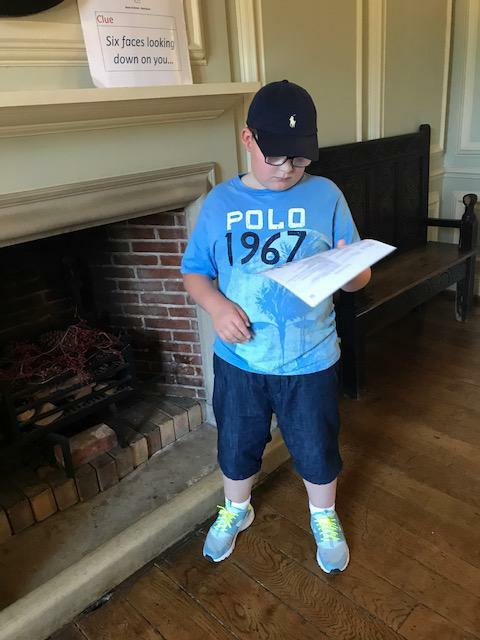 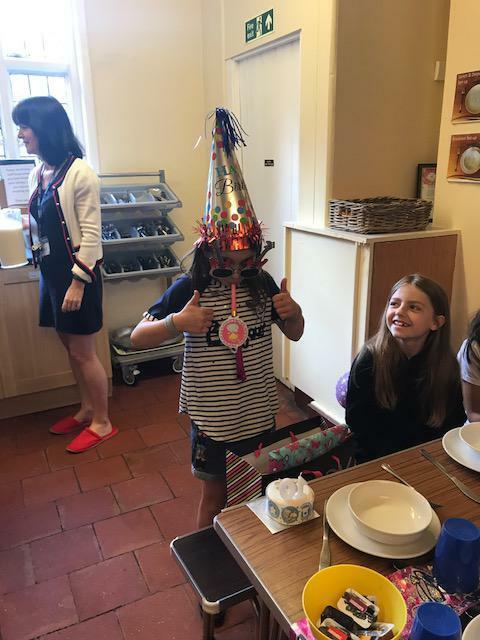 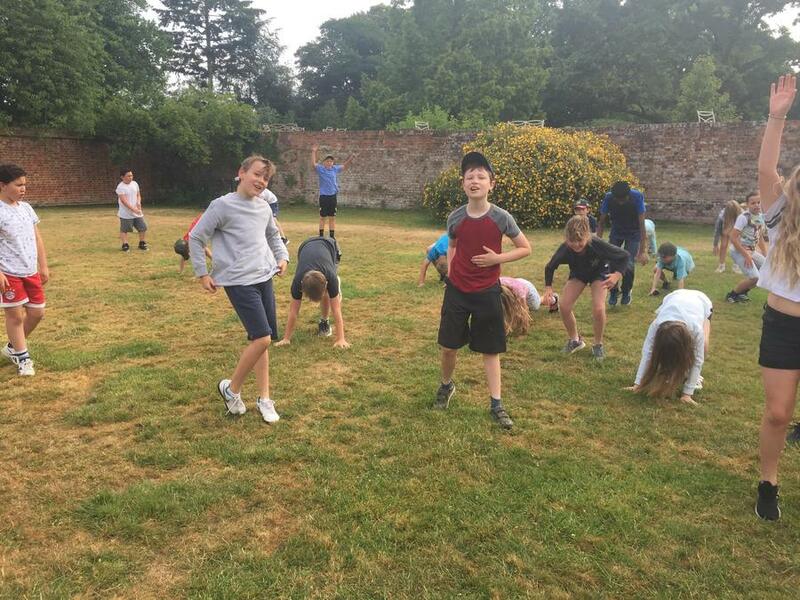 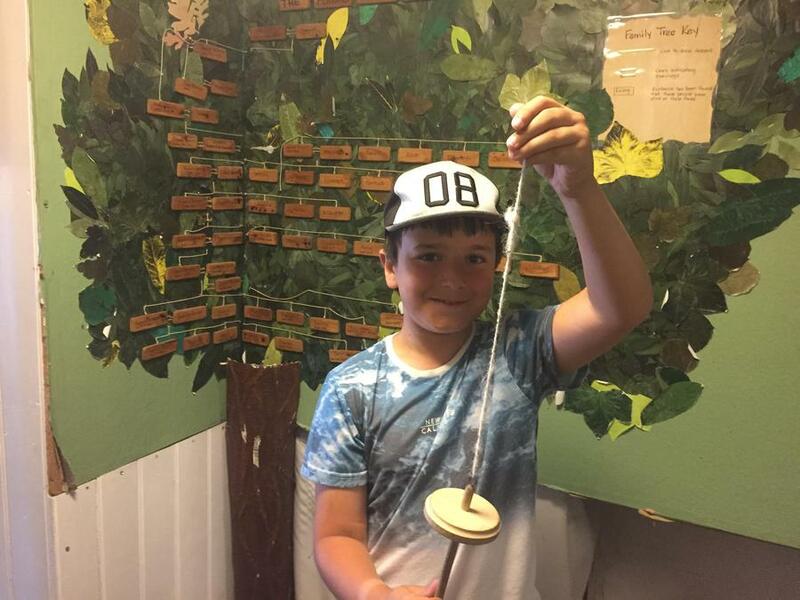 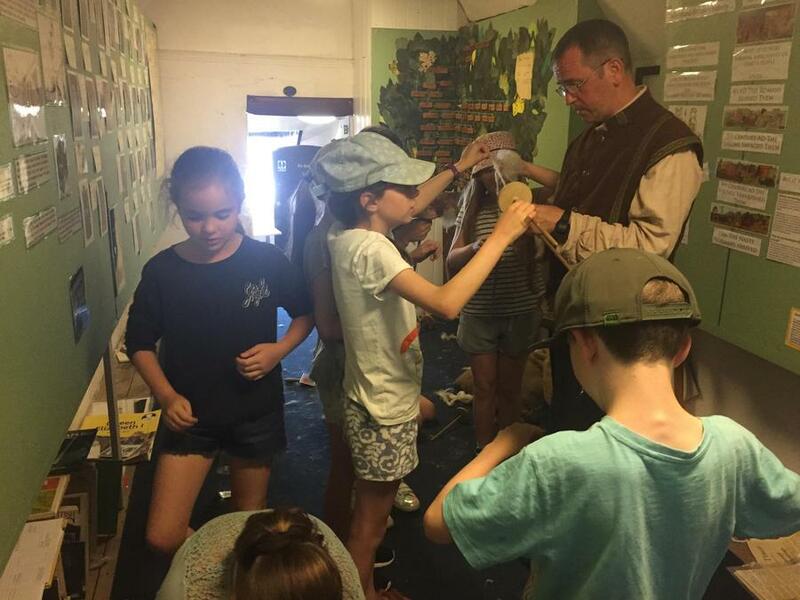 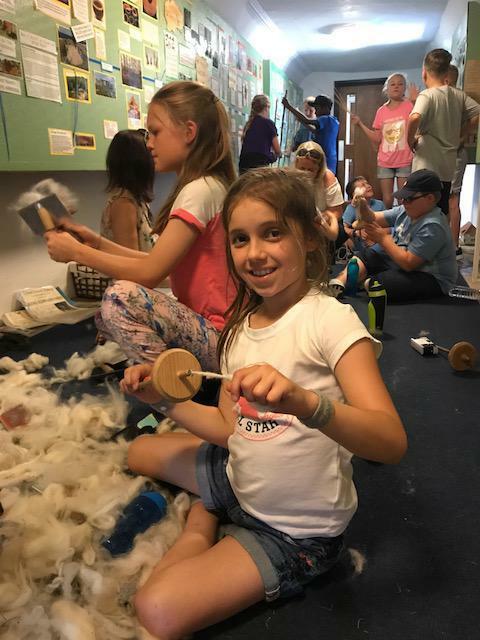 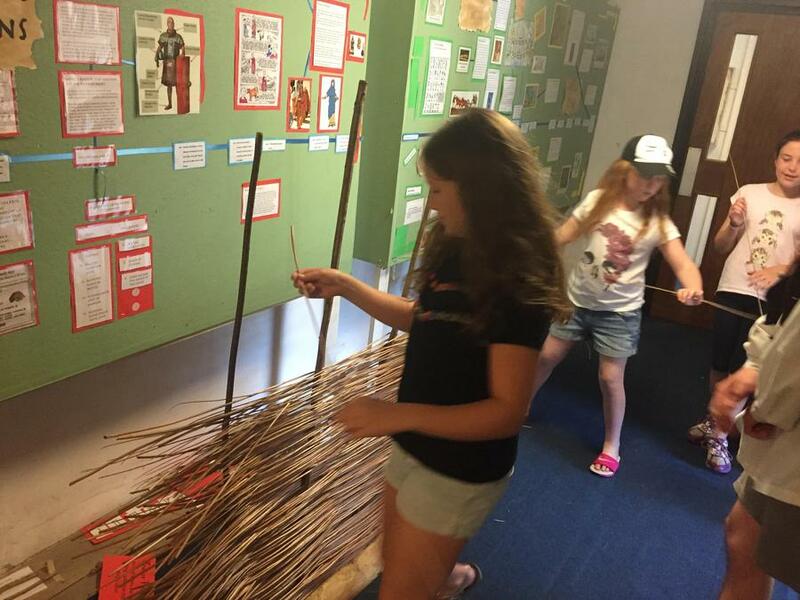 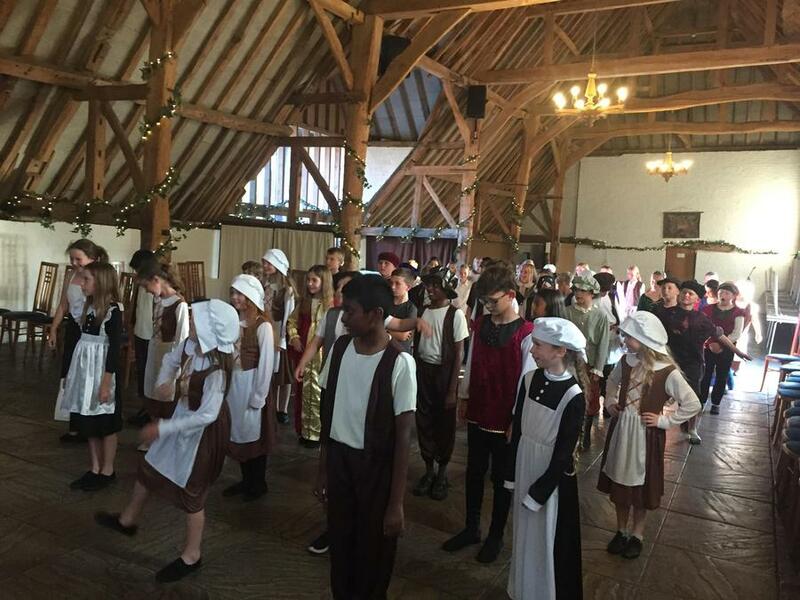 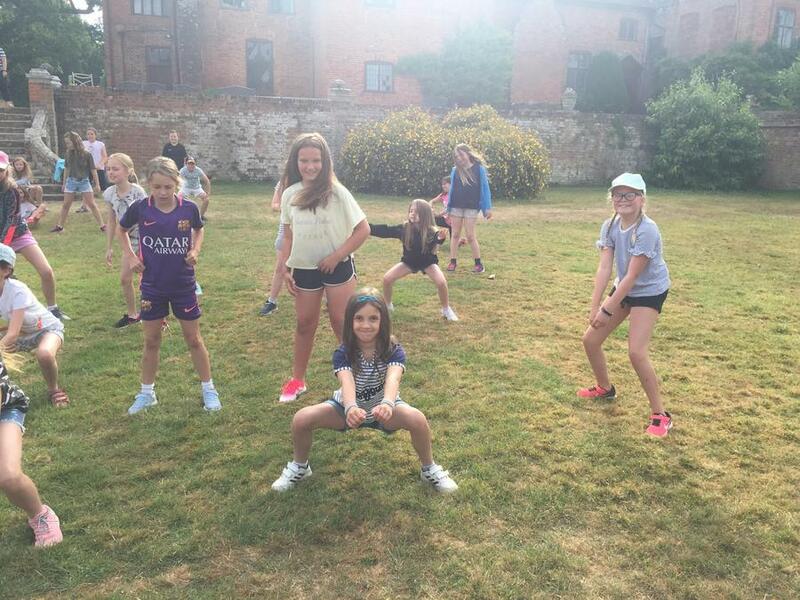 UFTON COURT PART 3. 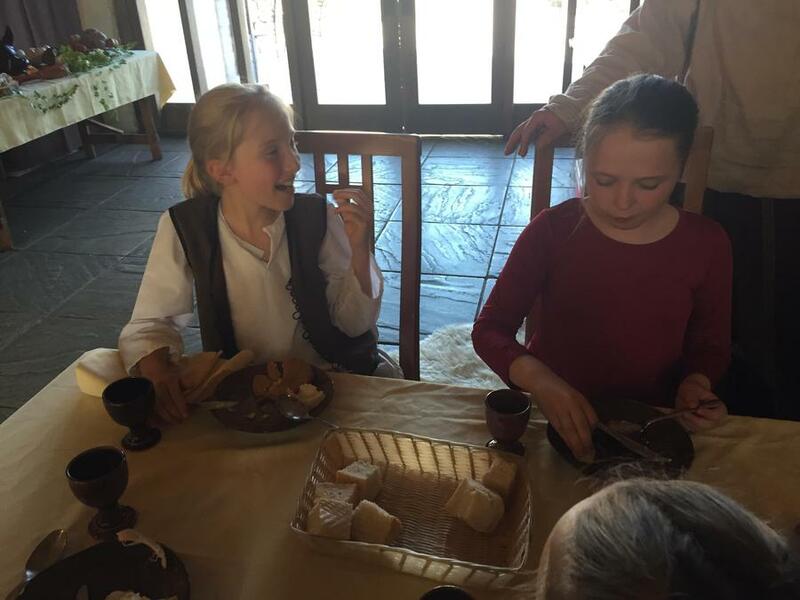 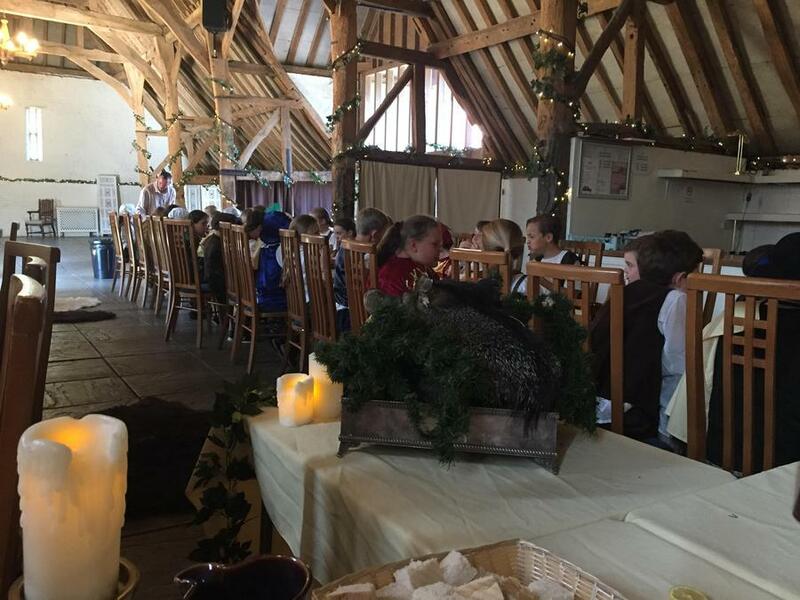 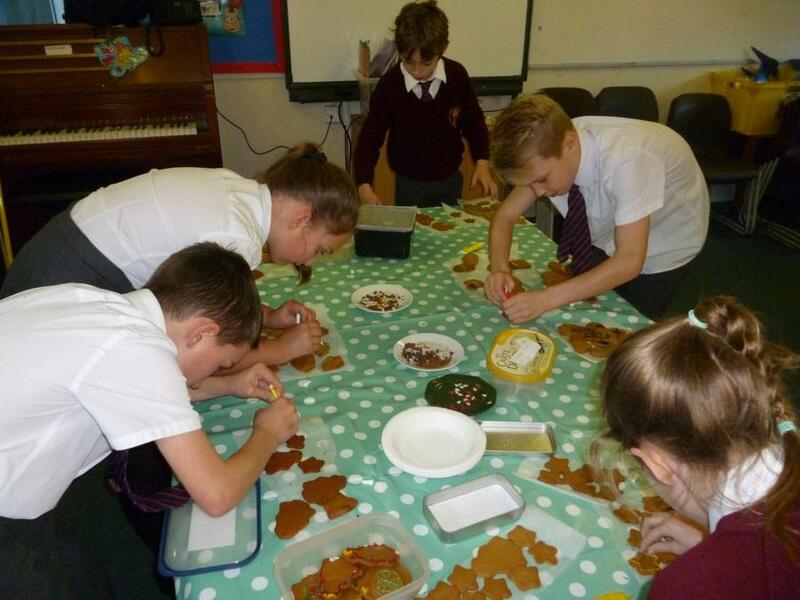 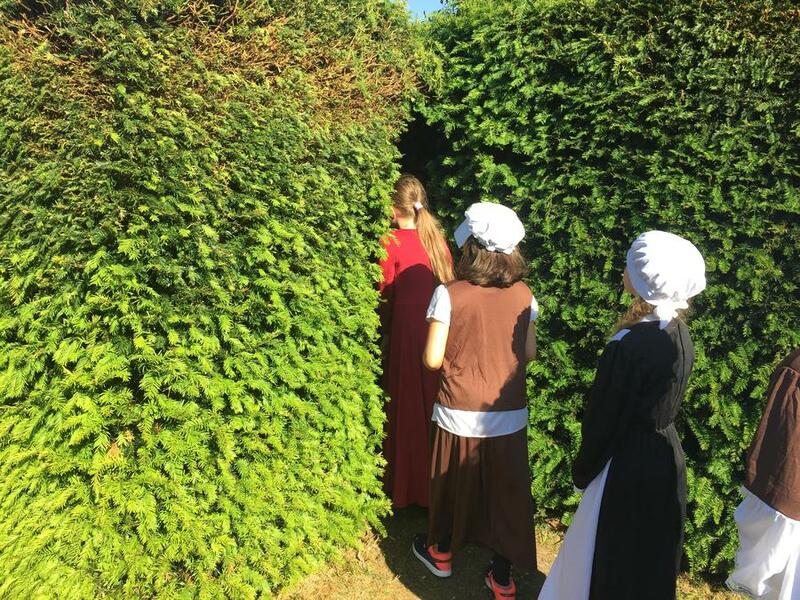 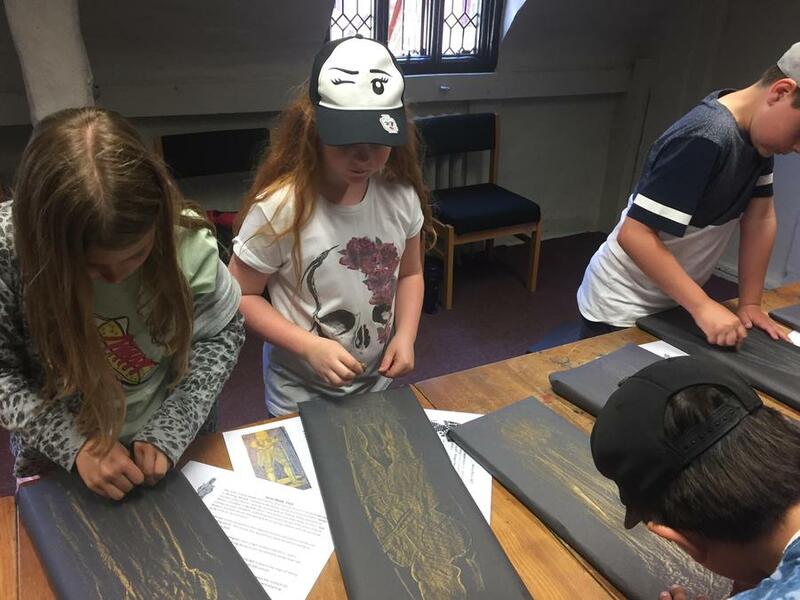 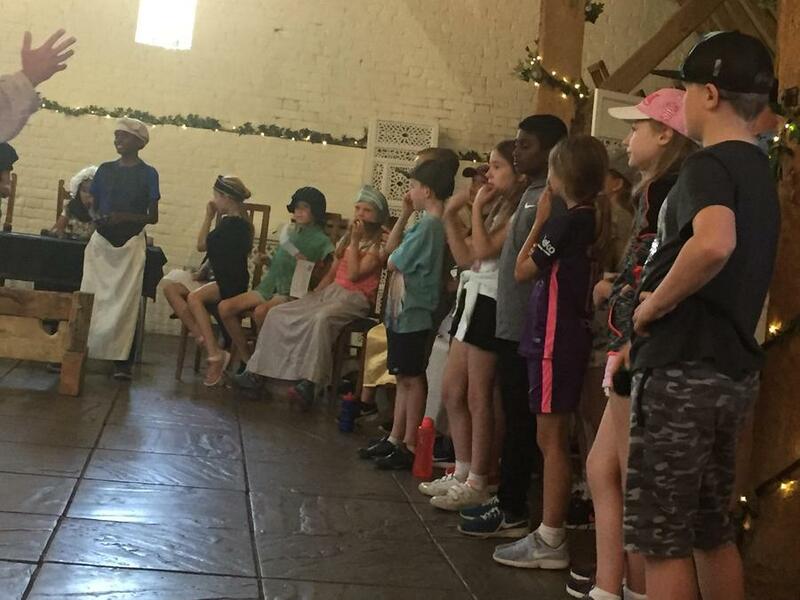 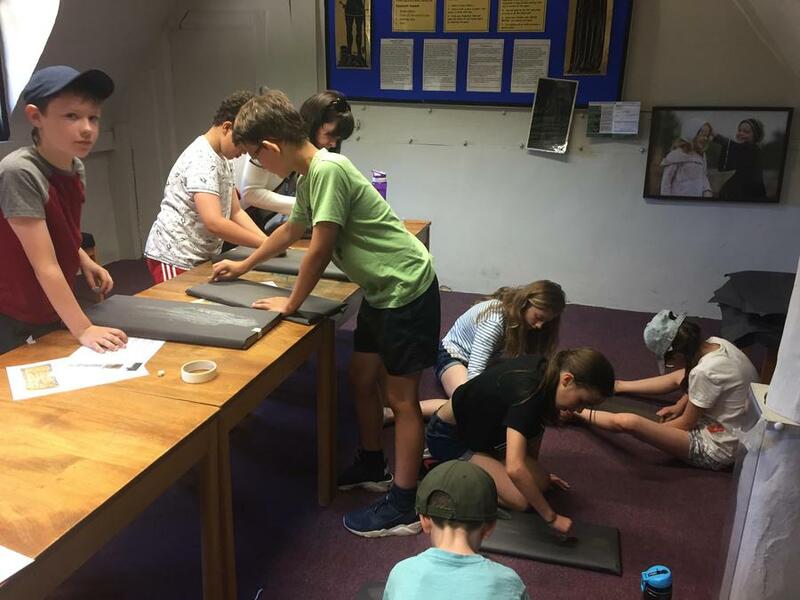 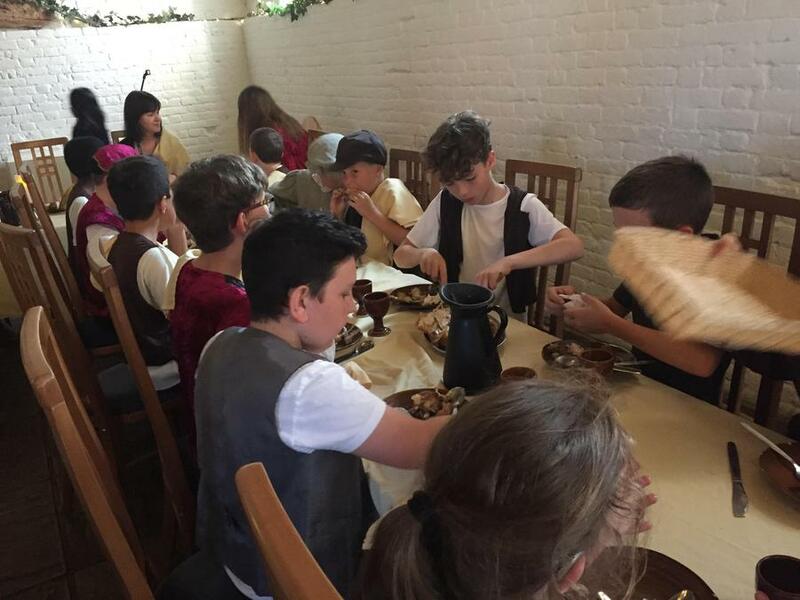 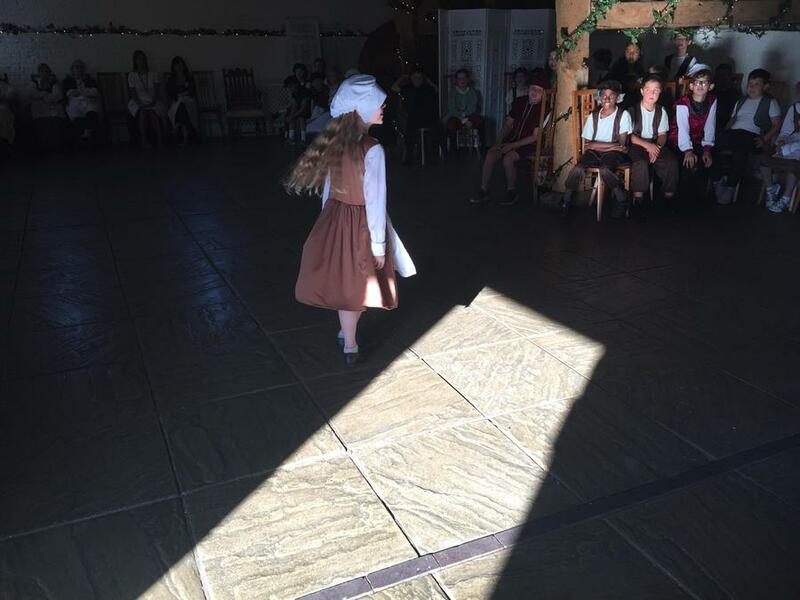 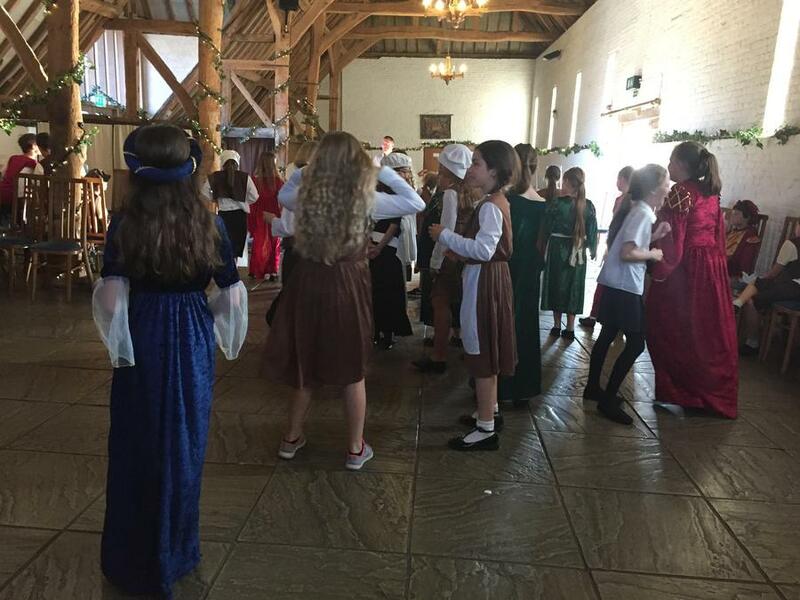 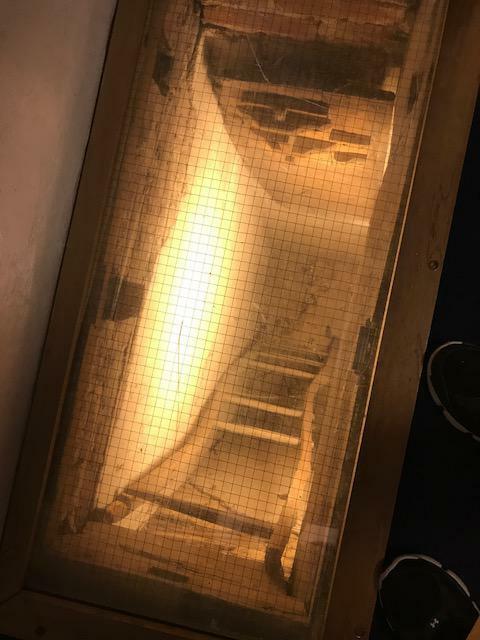 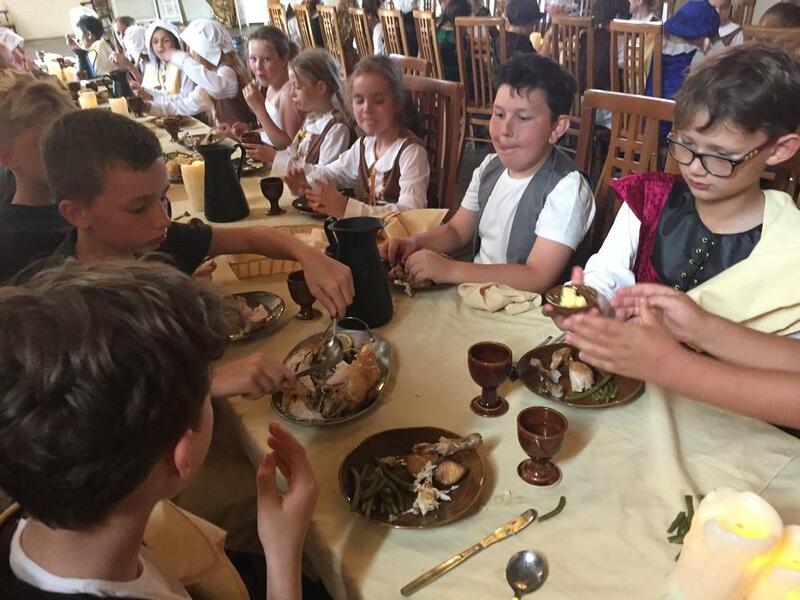 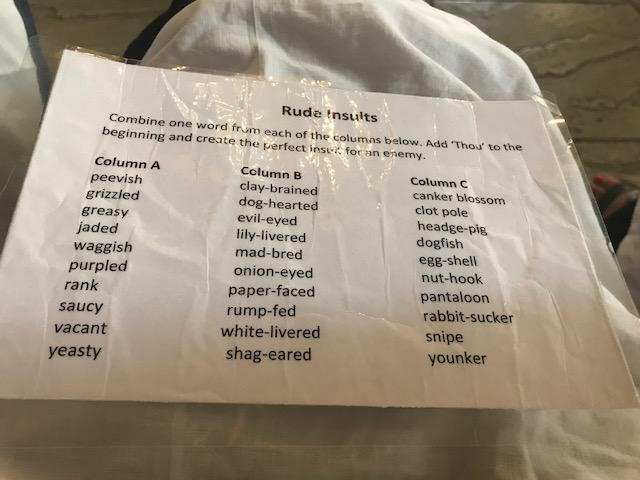 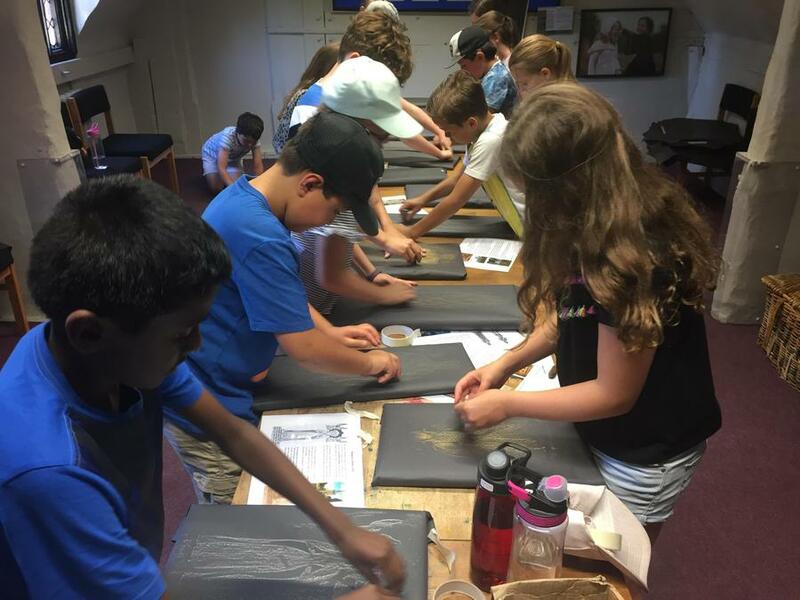 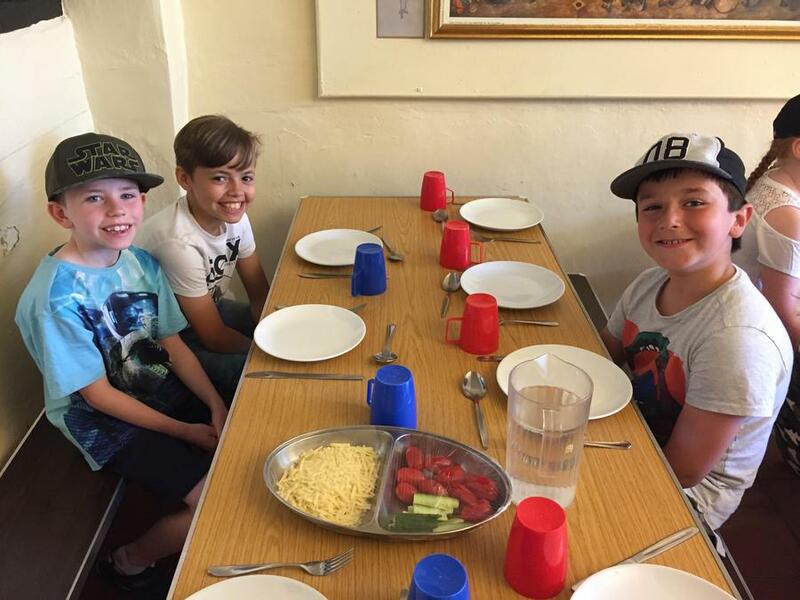 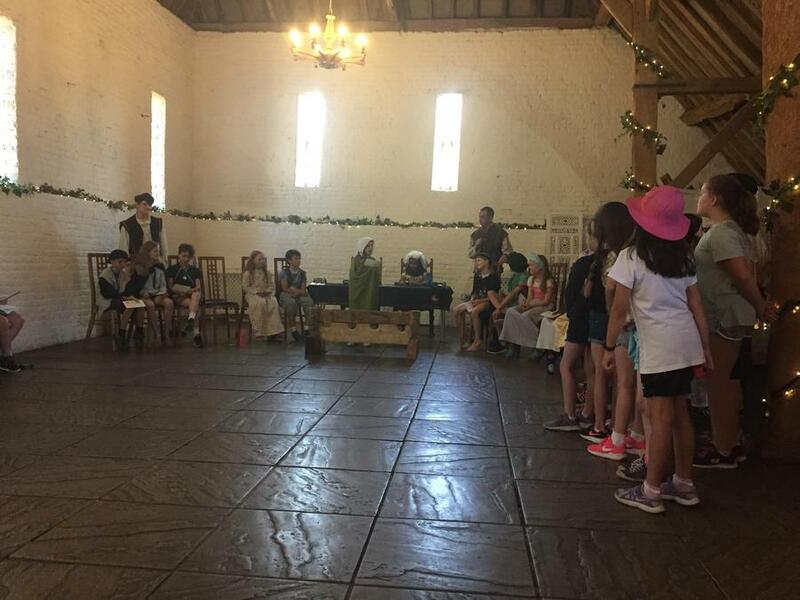 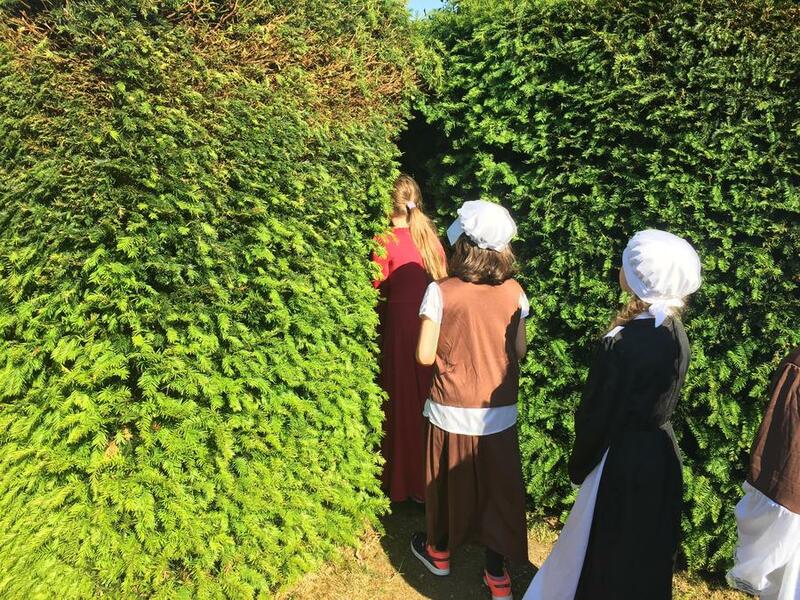 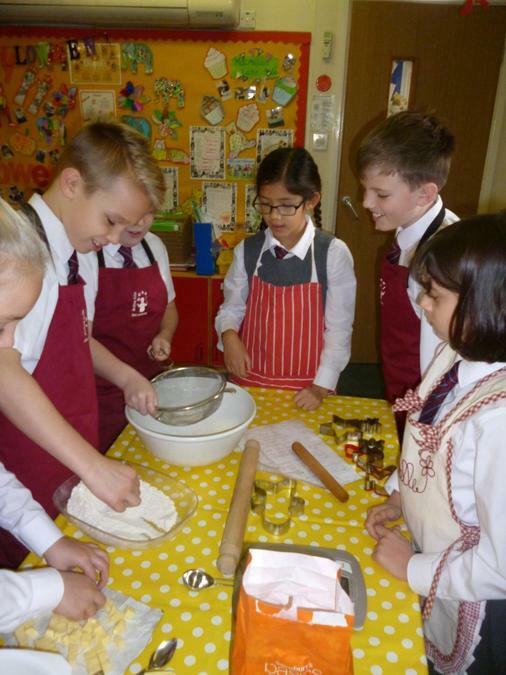 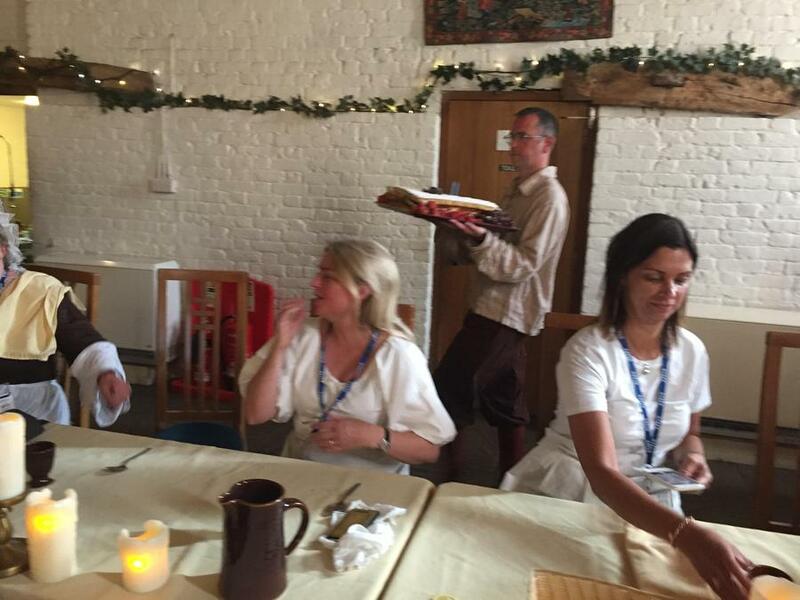 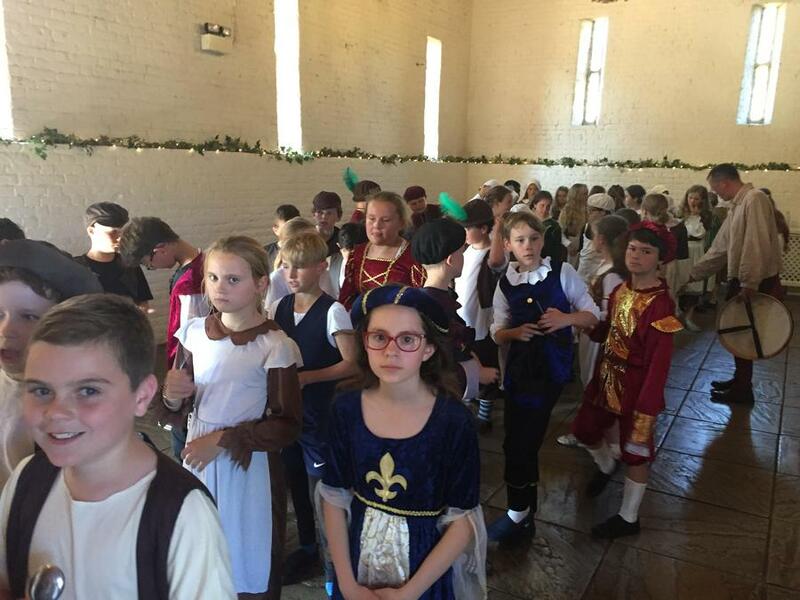 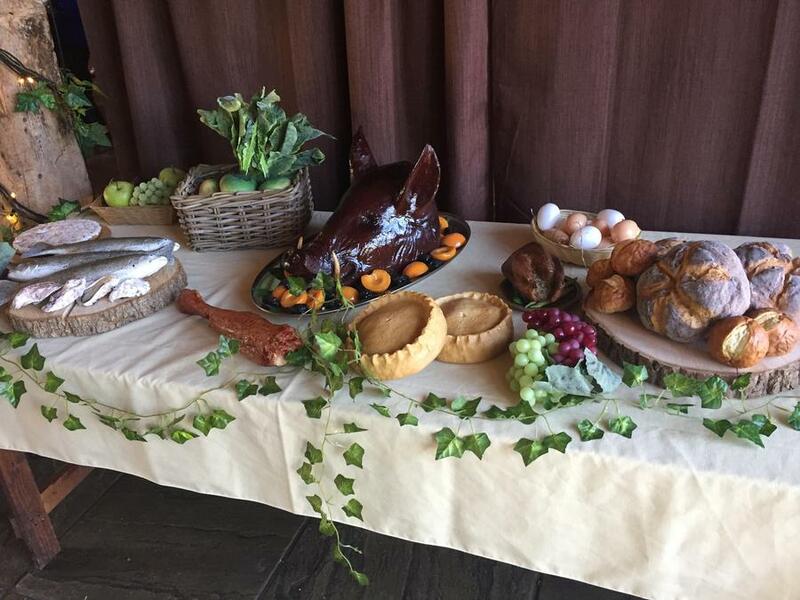 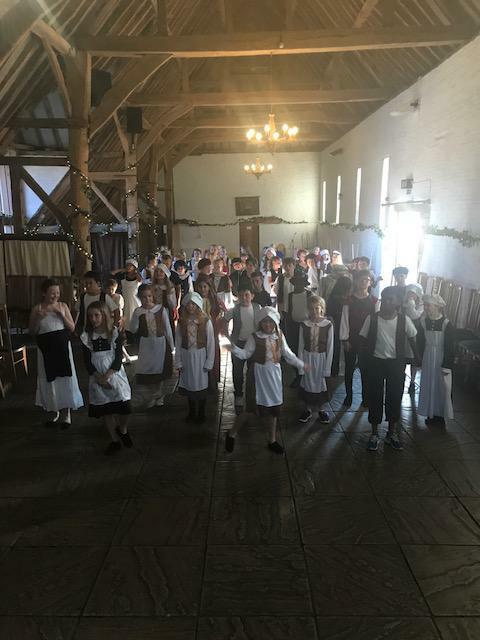 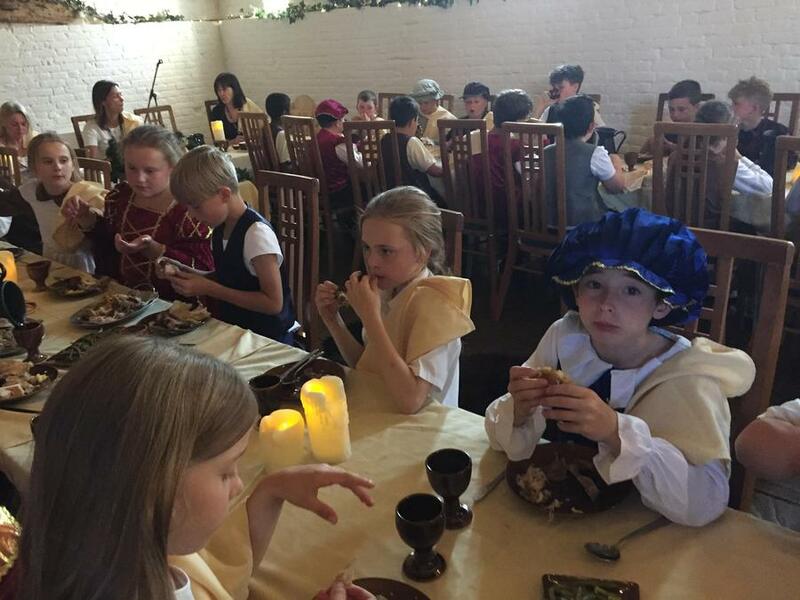 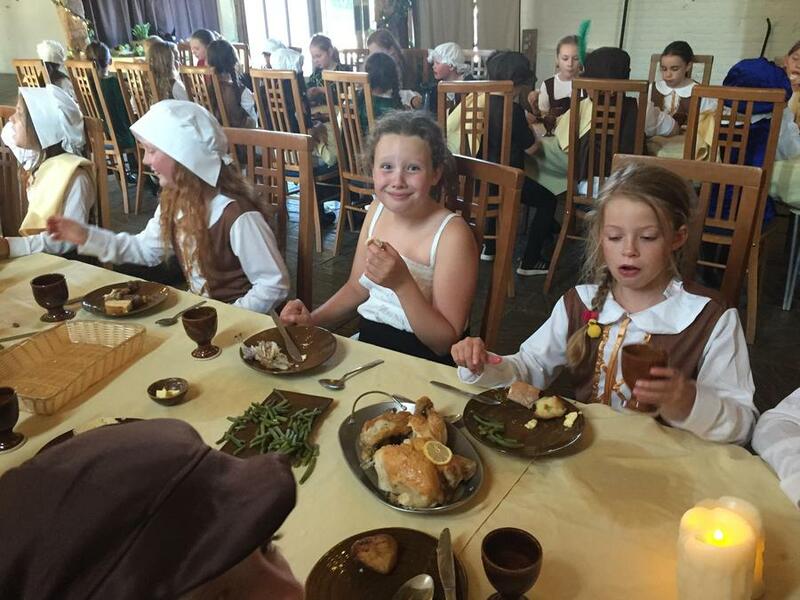 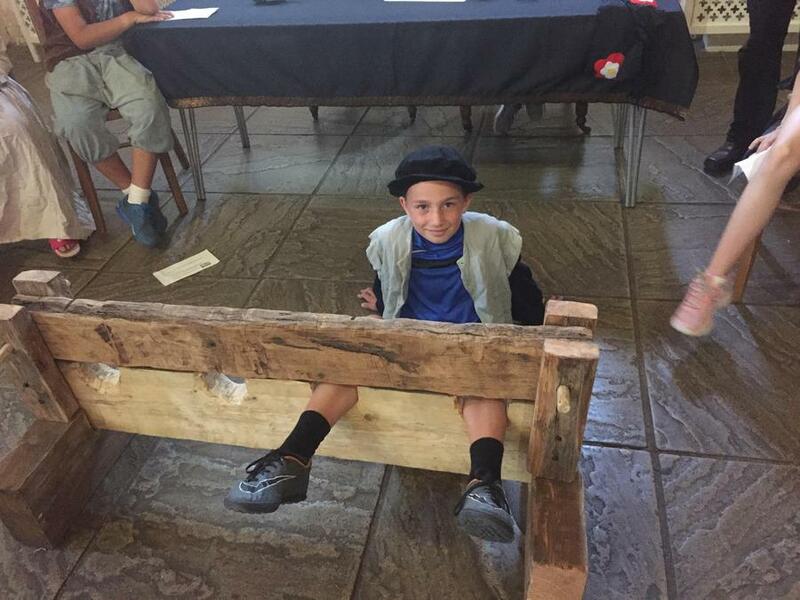 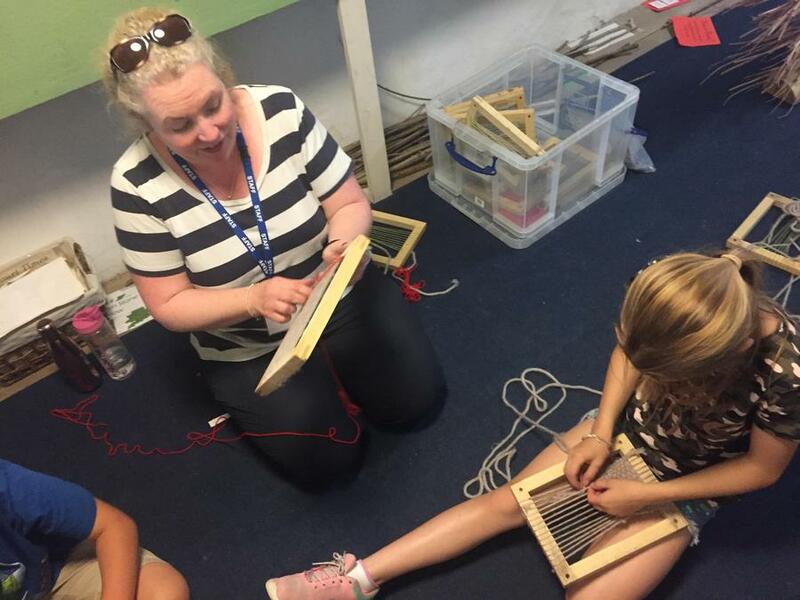 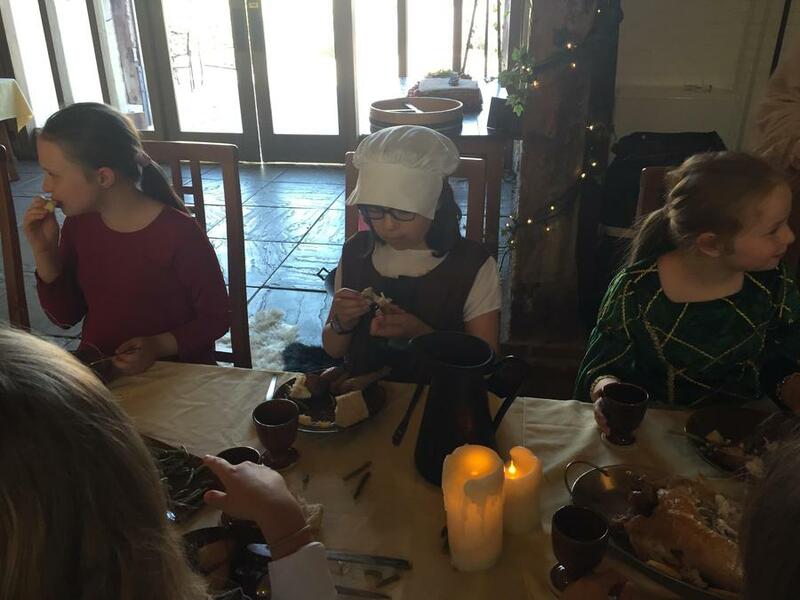 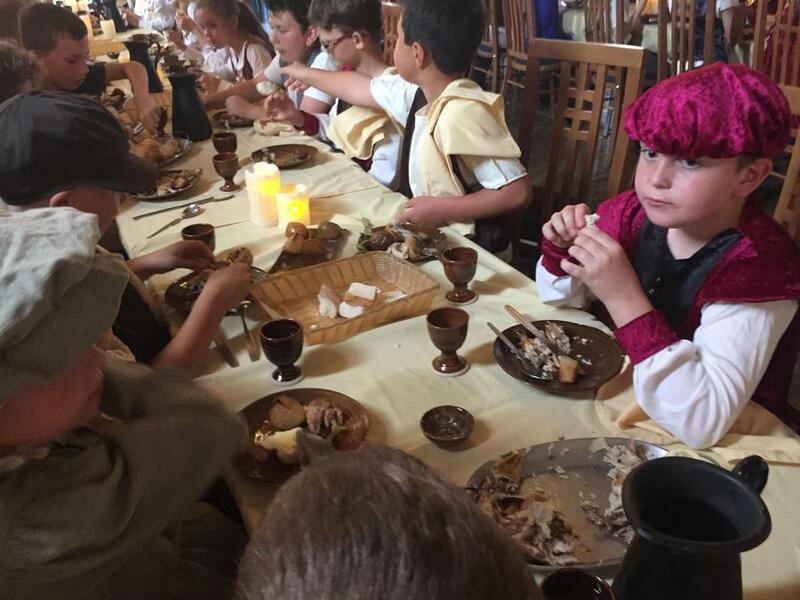 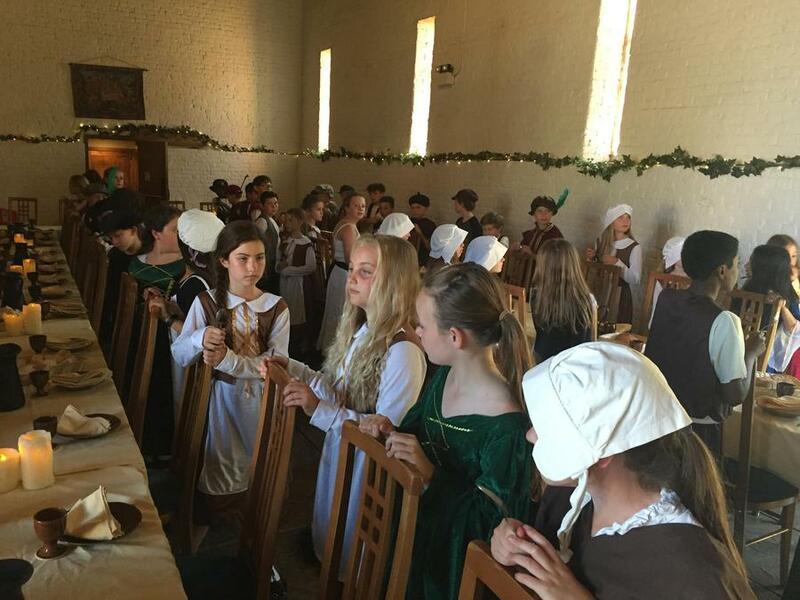 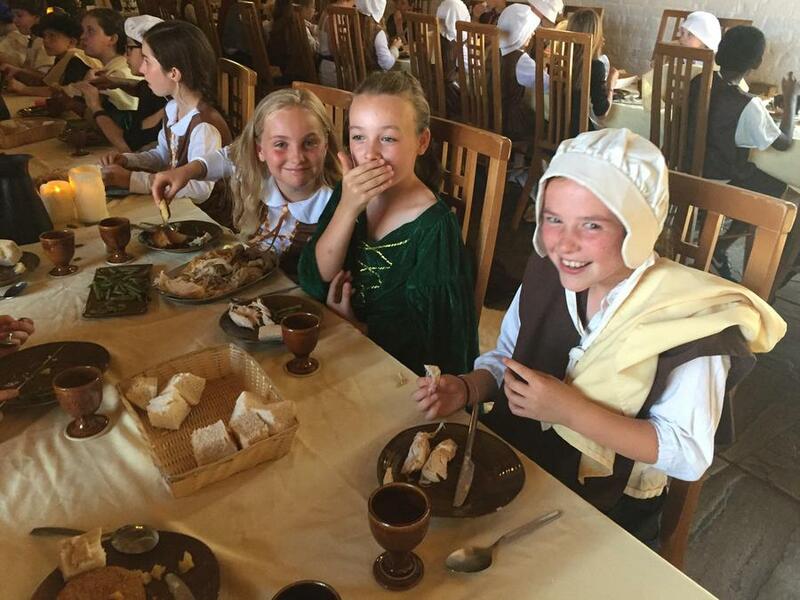 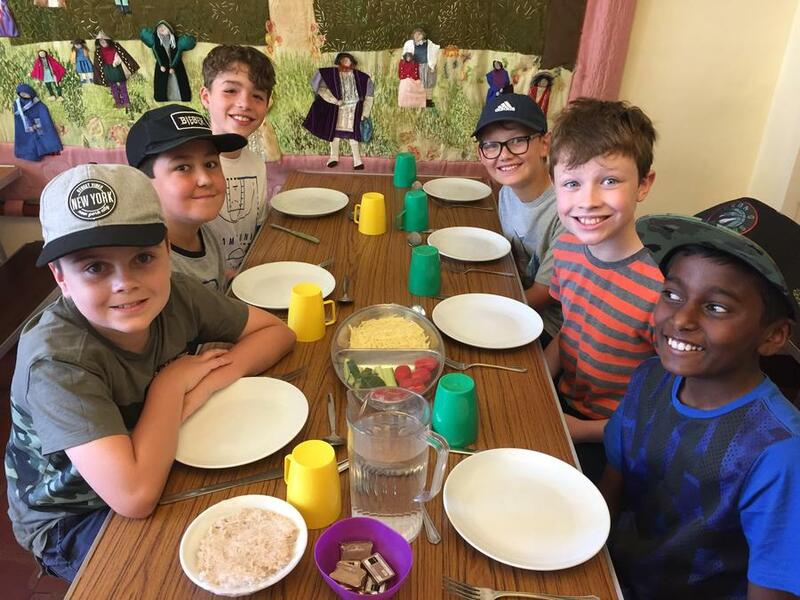 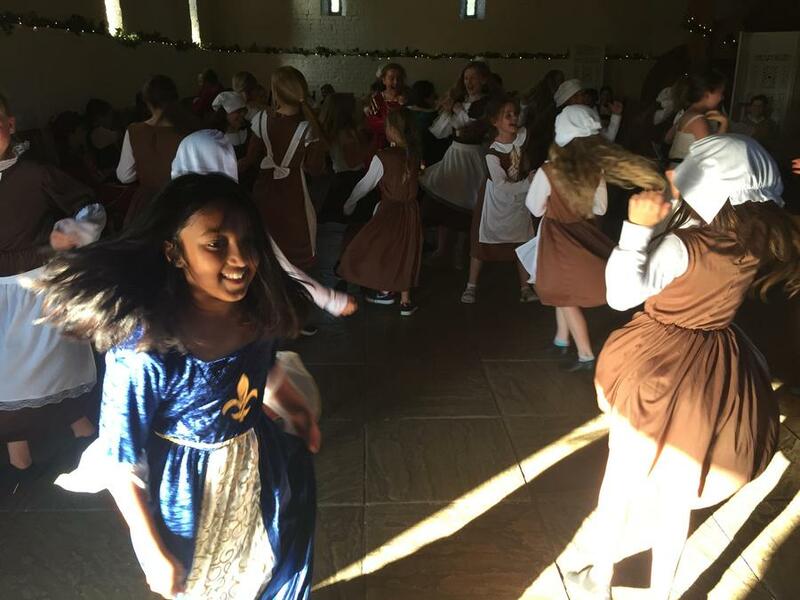 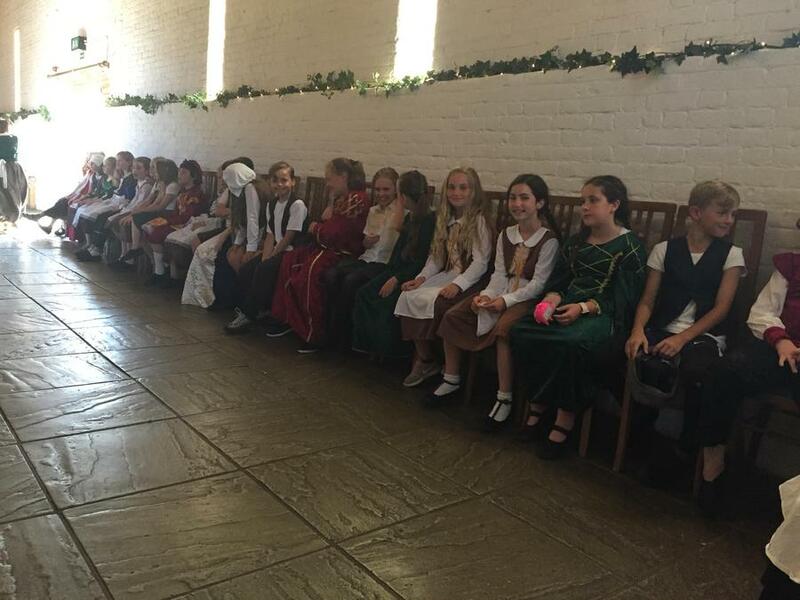 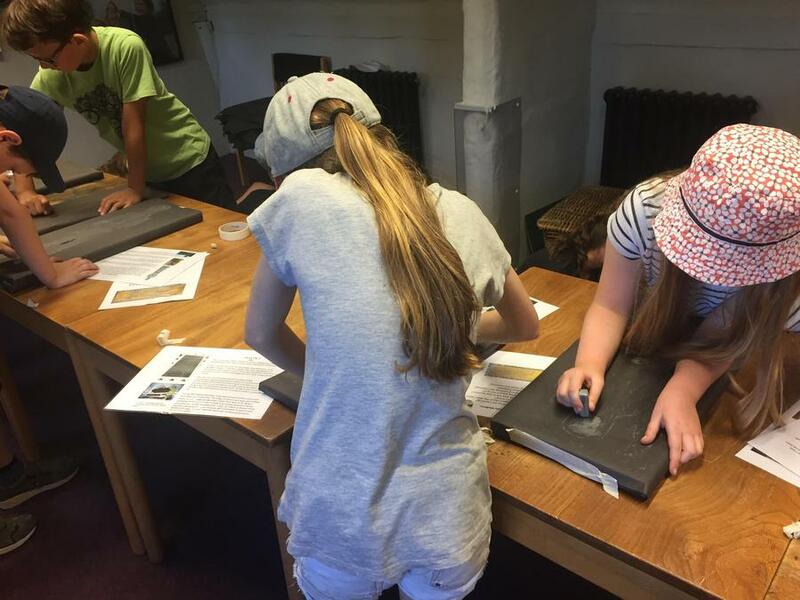 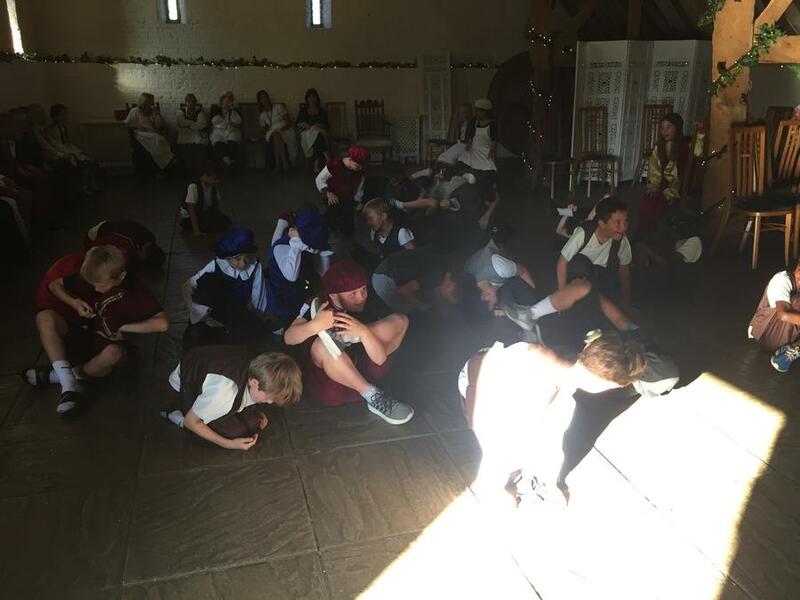 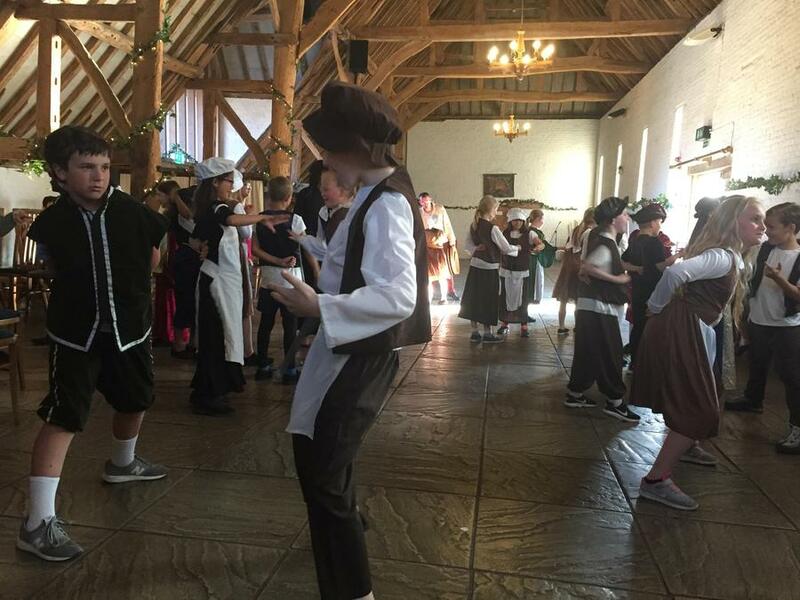 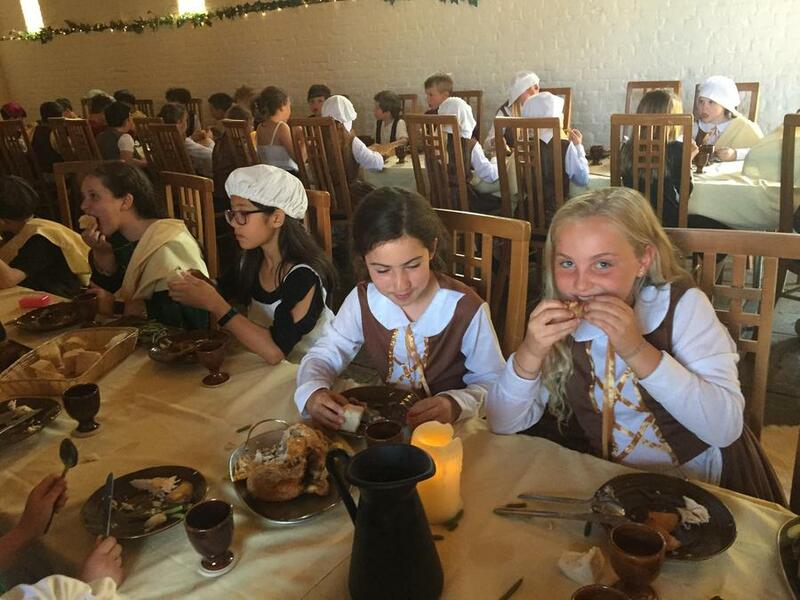 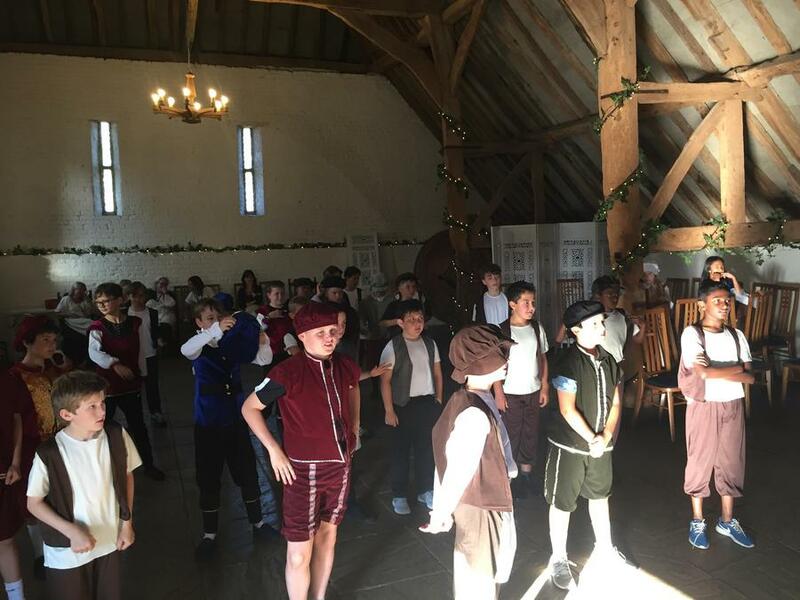 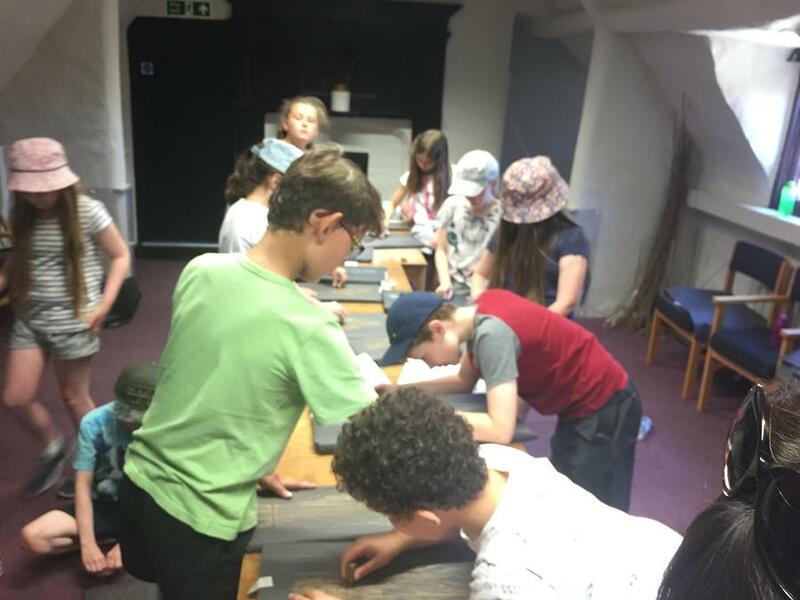 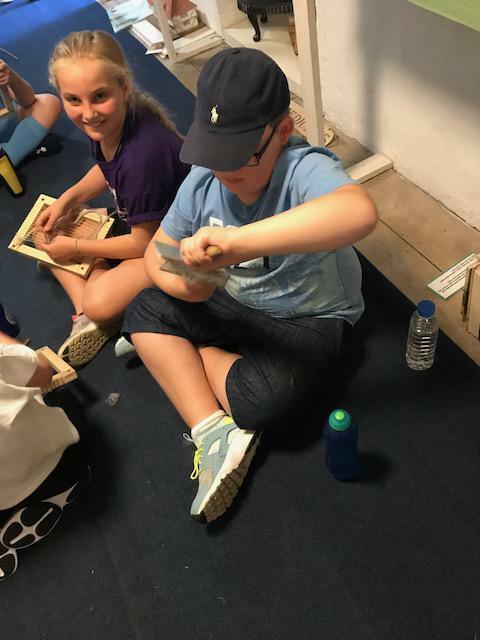 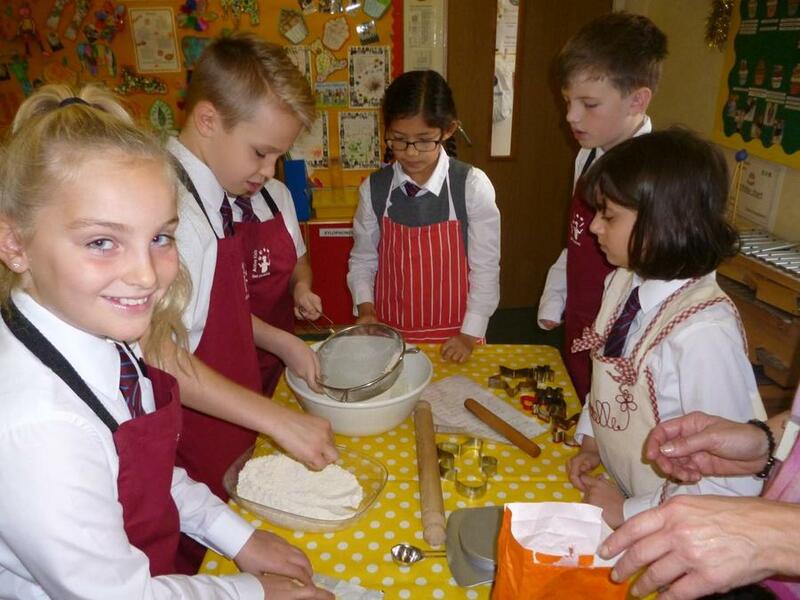 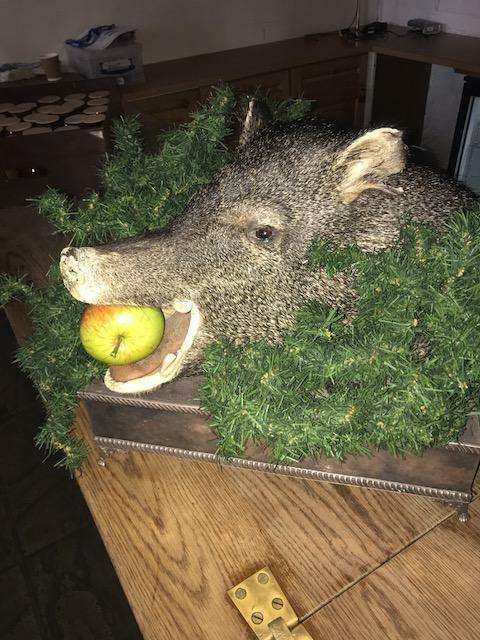 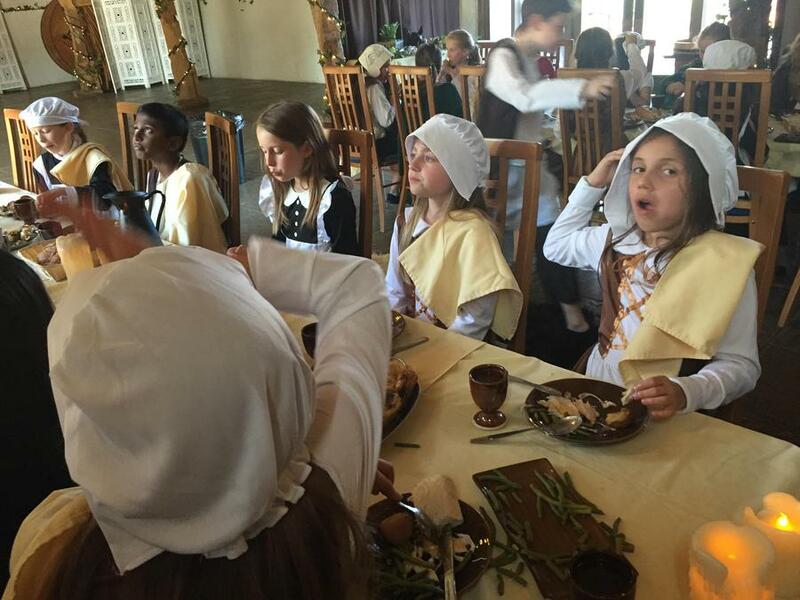 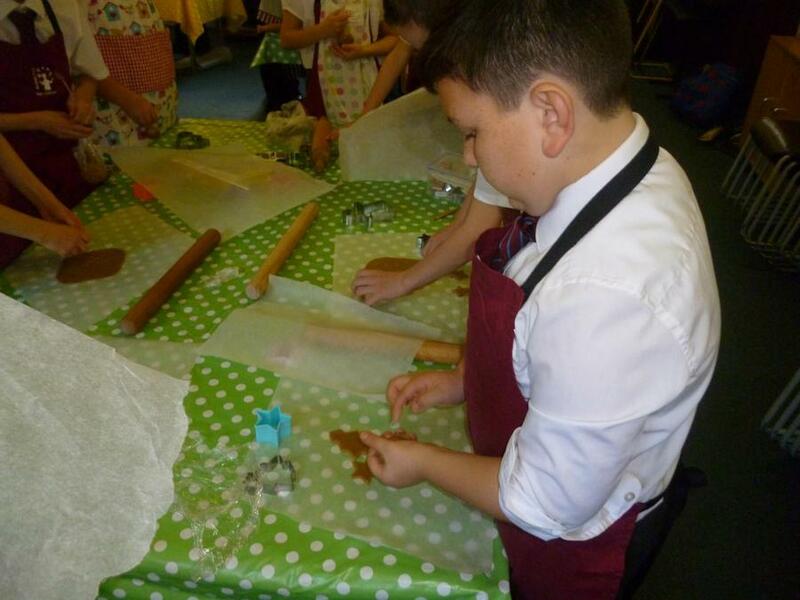 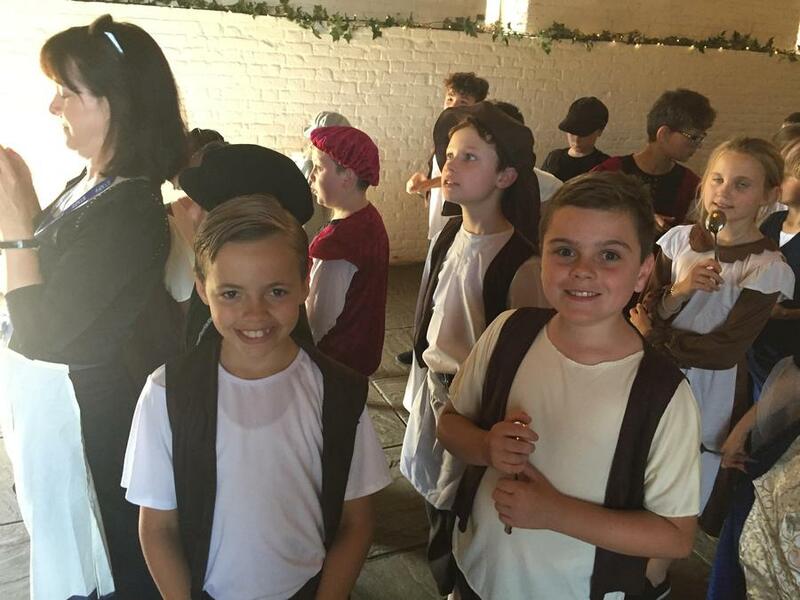 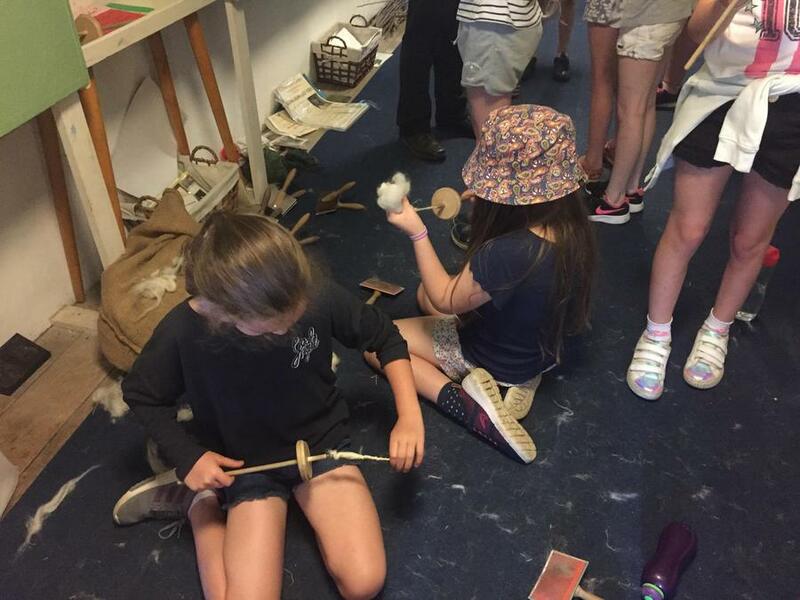 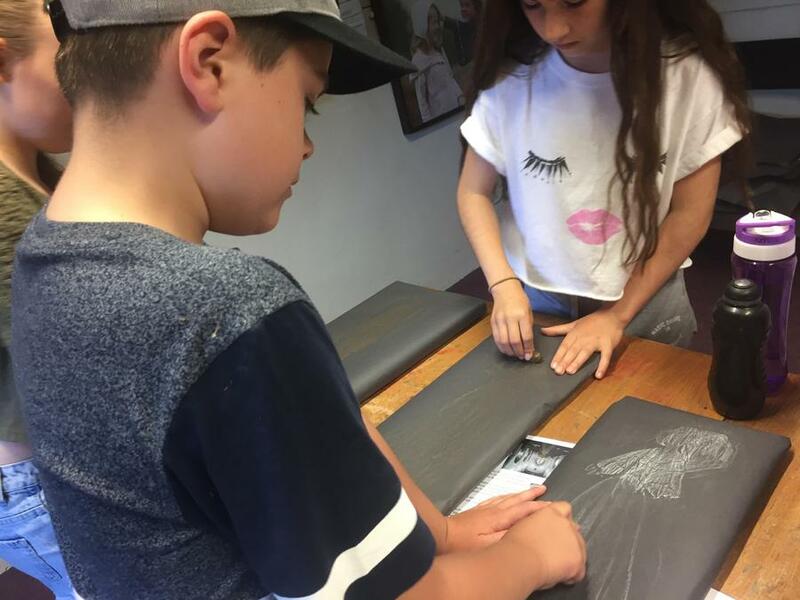 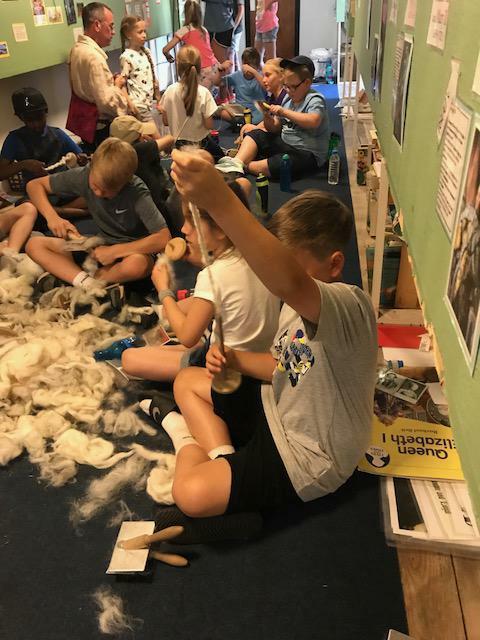 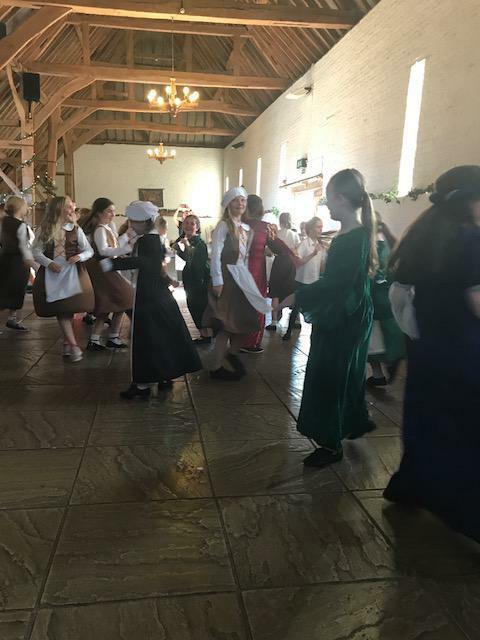 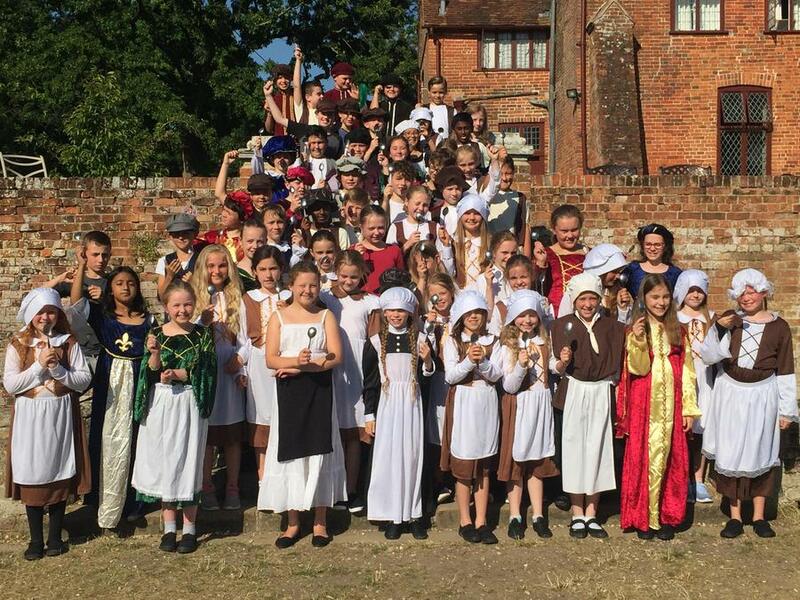 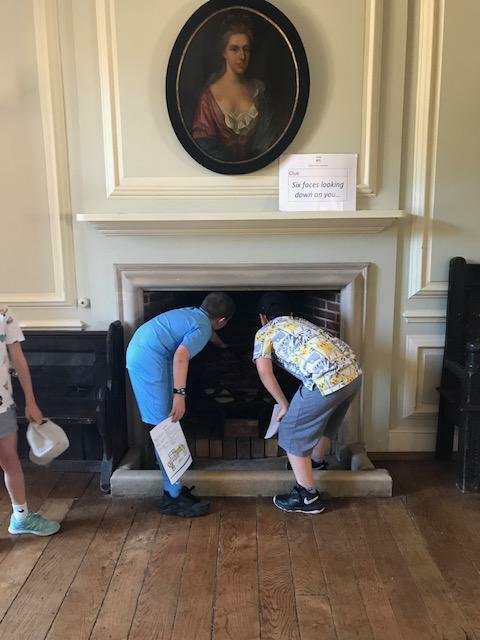 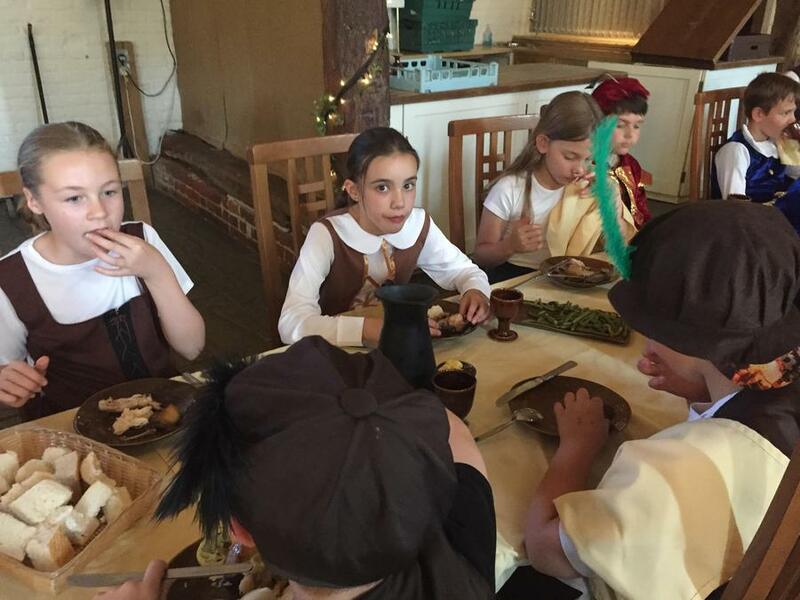 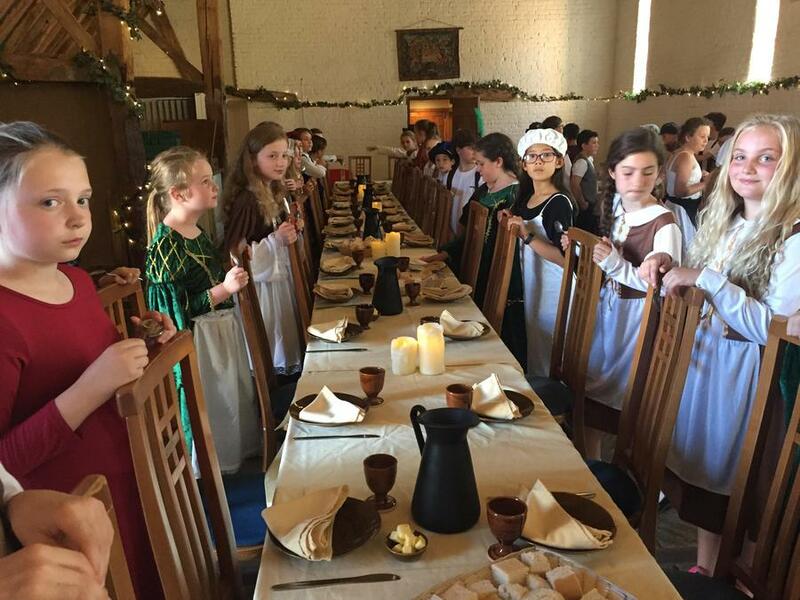 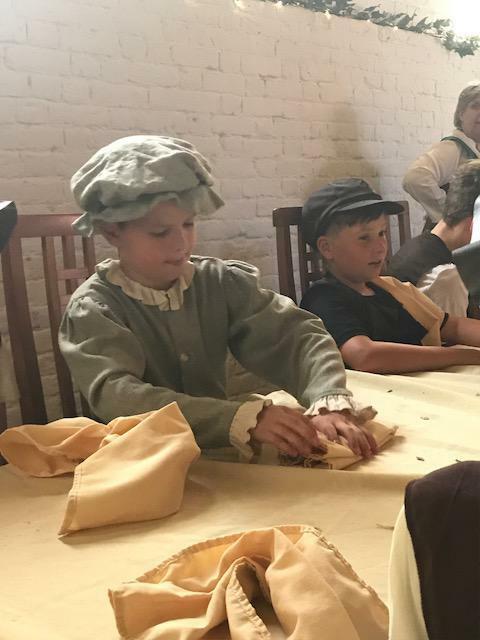 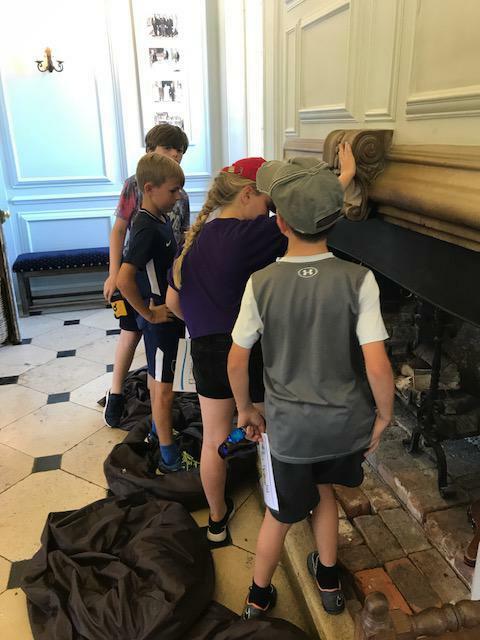 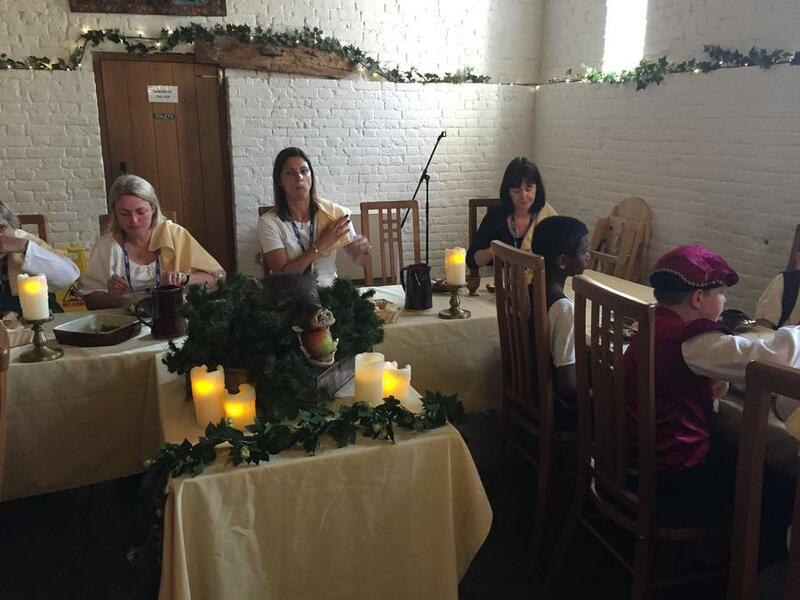 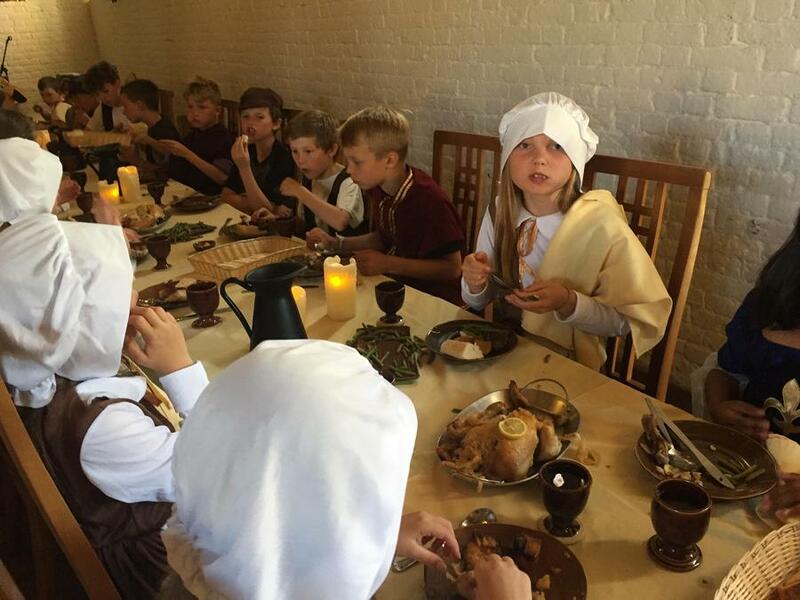 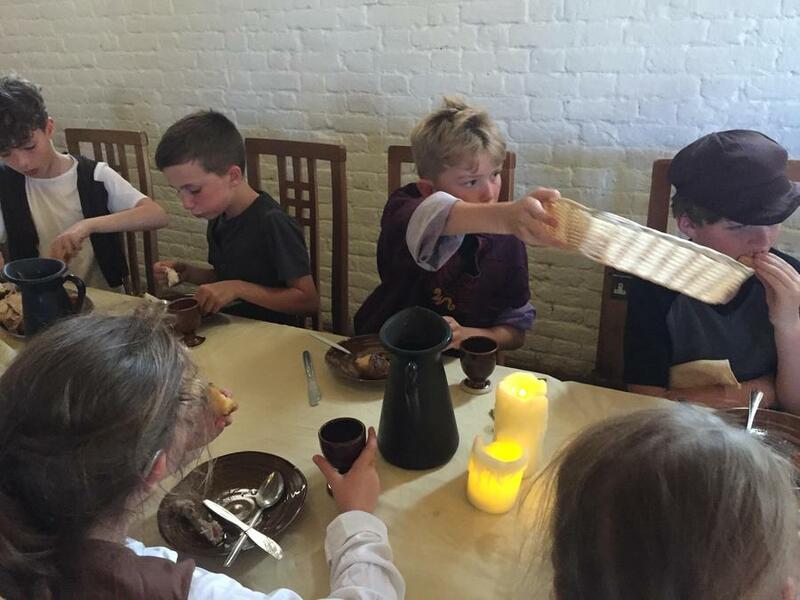 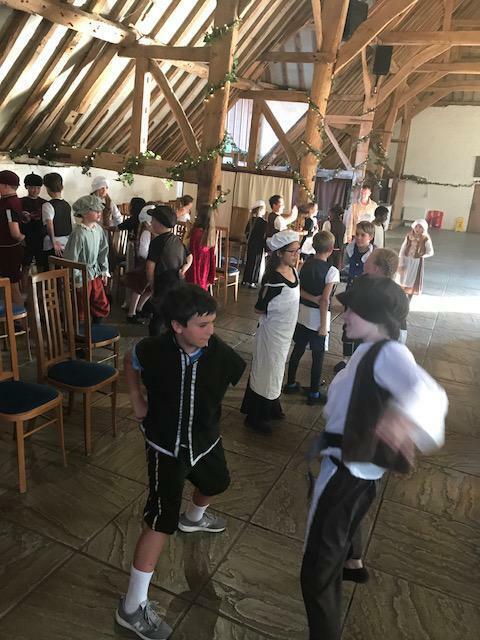 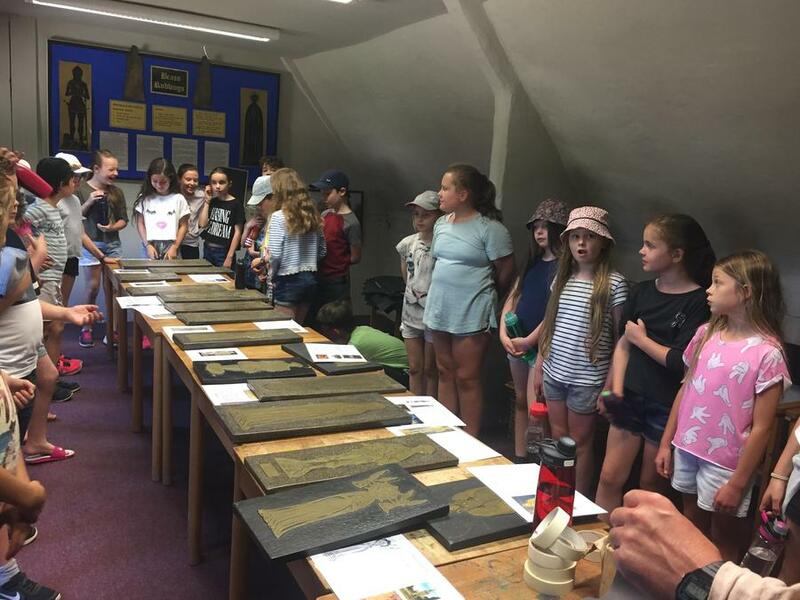 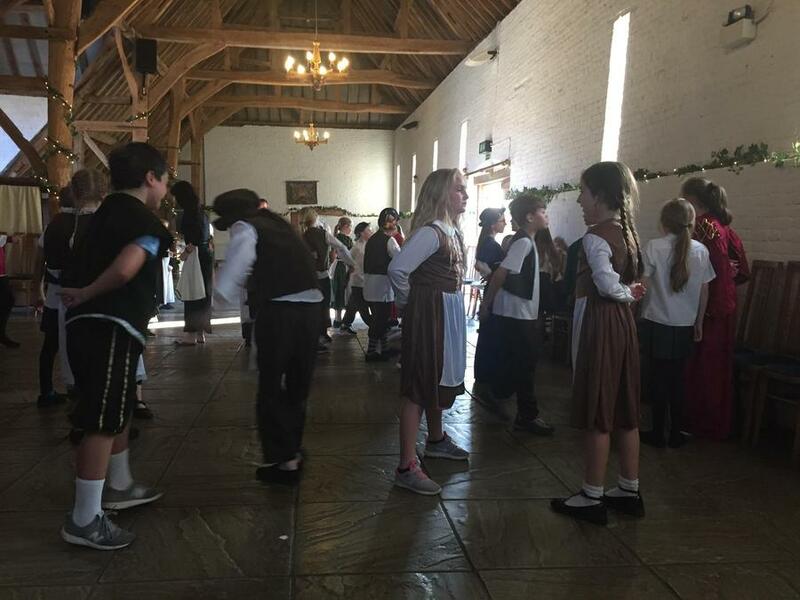 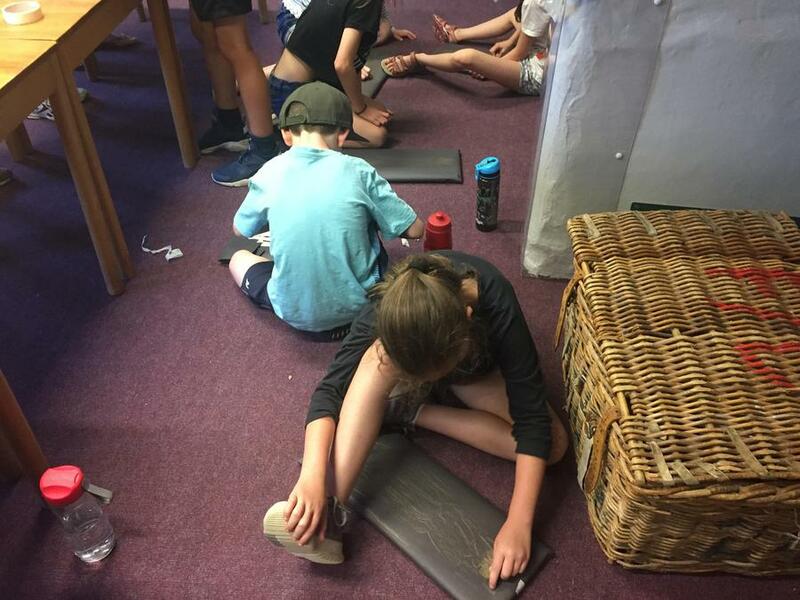 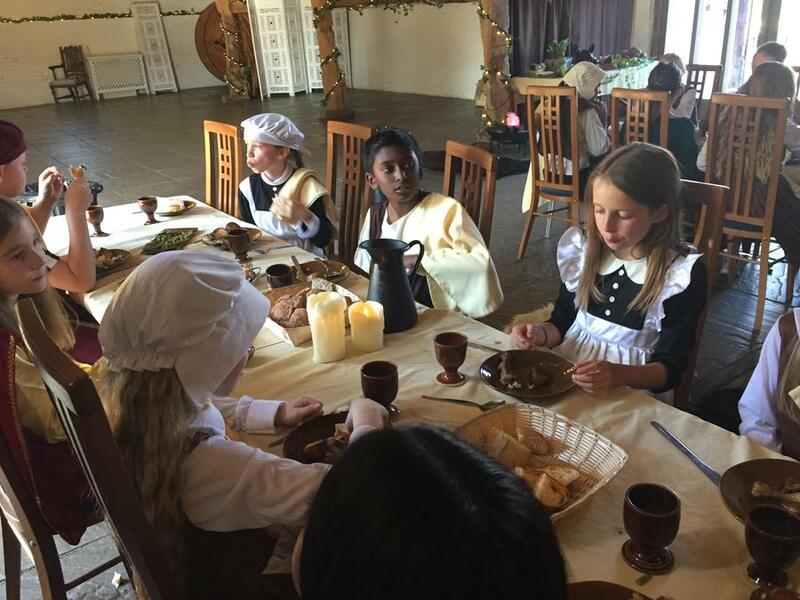 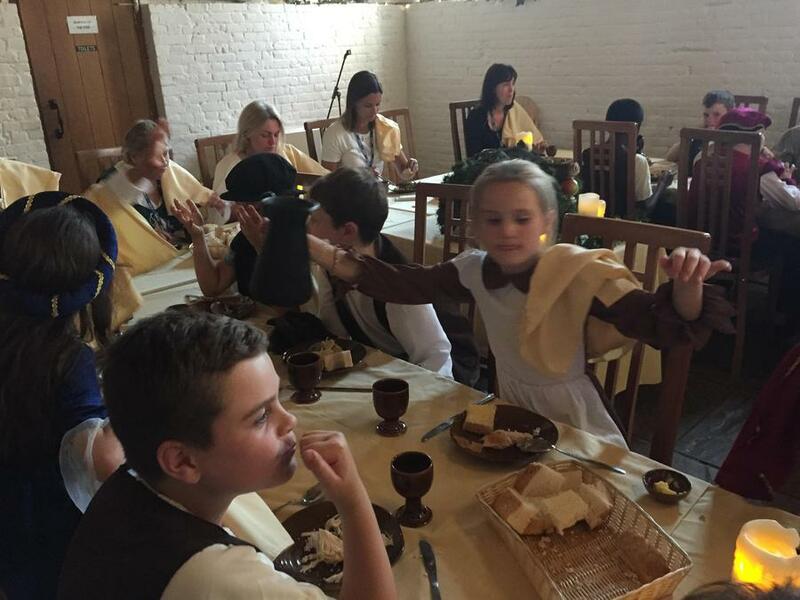 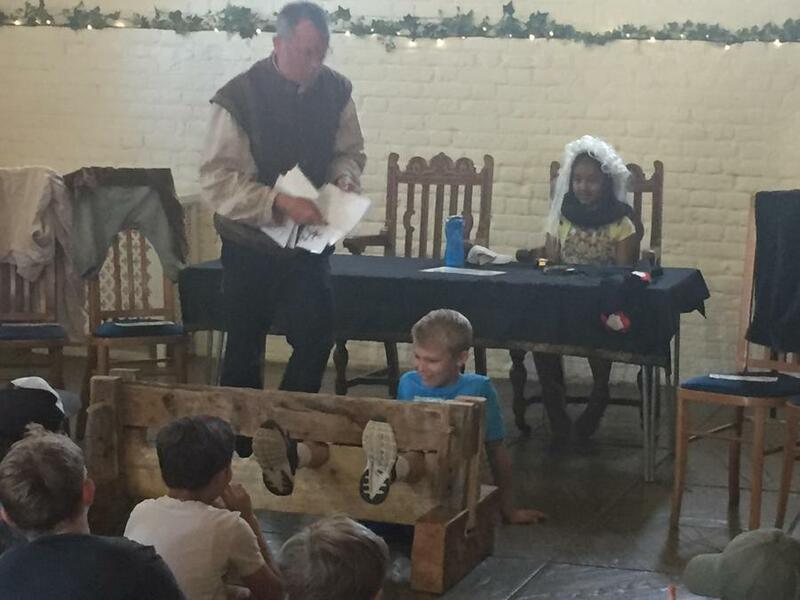 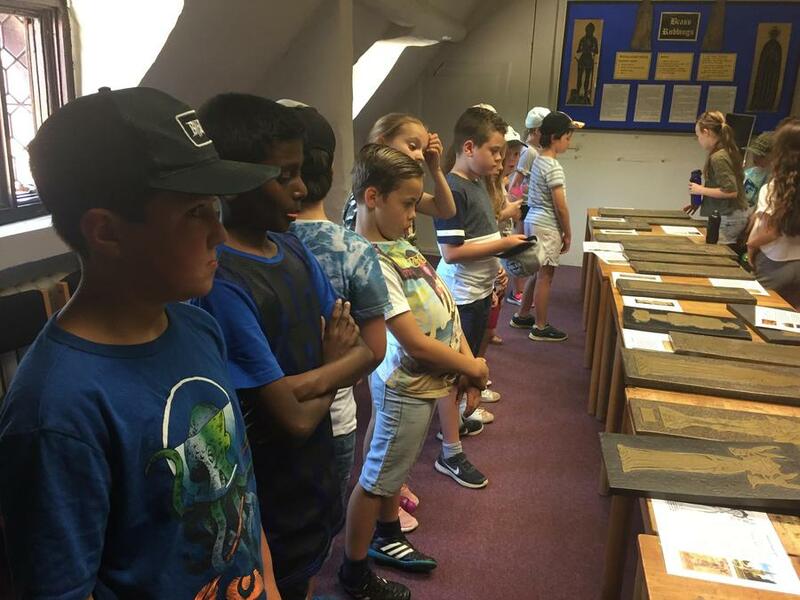 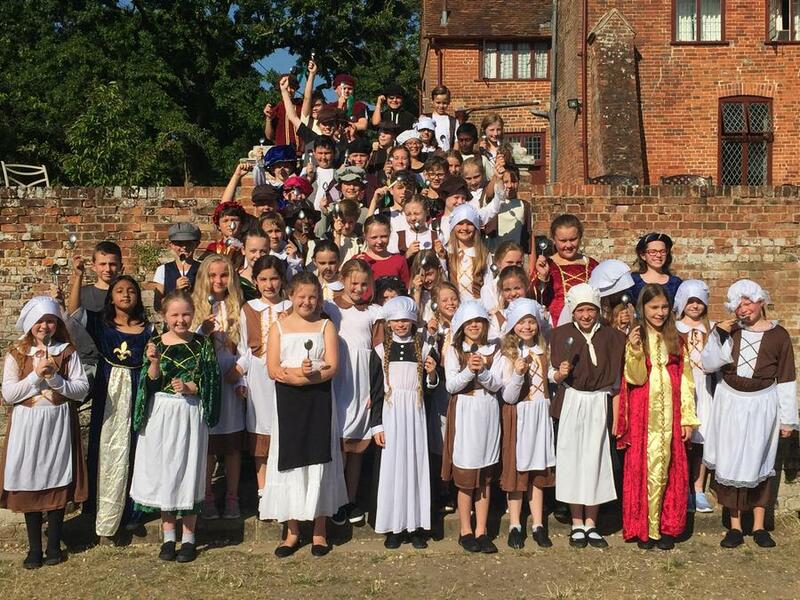 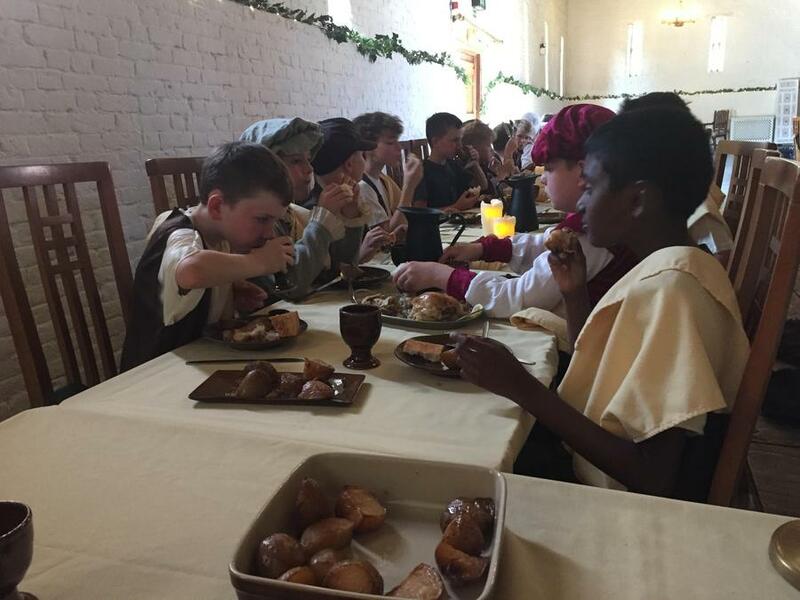 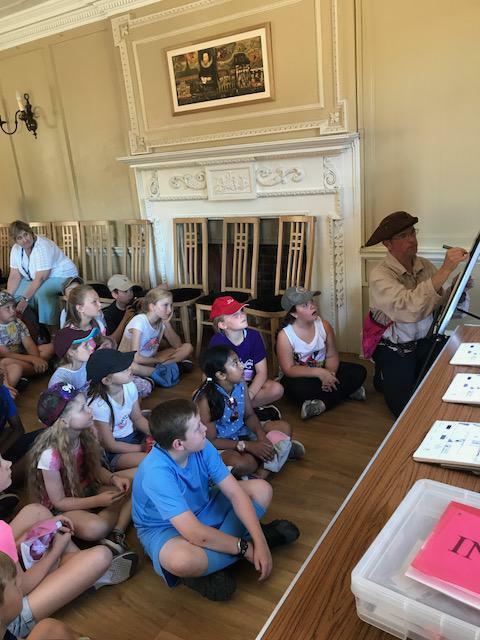 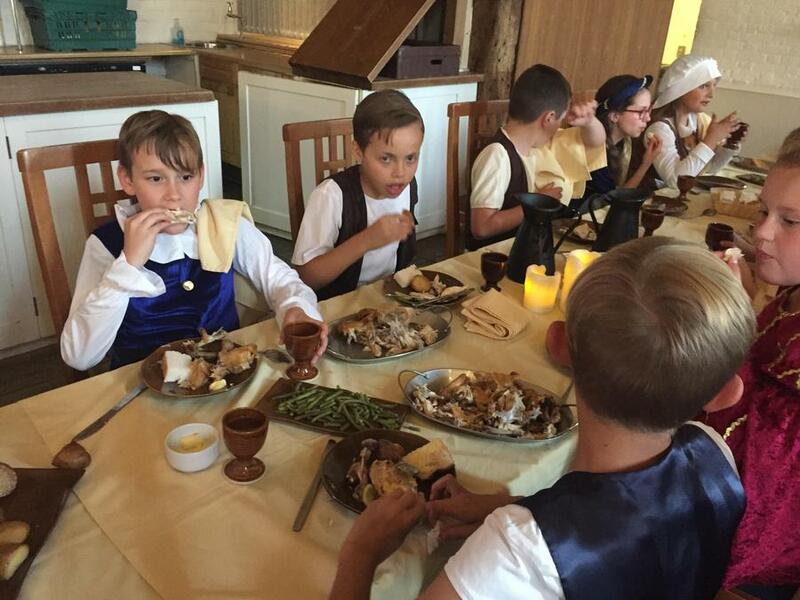 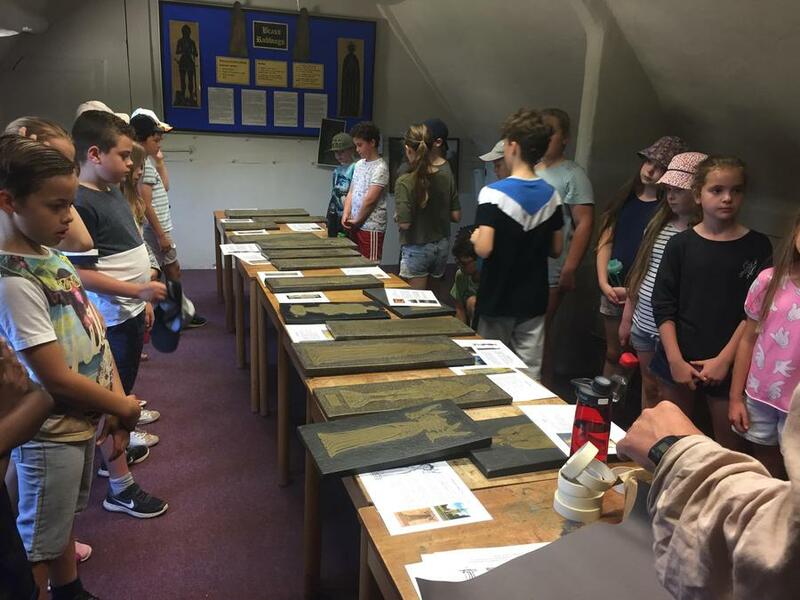 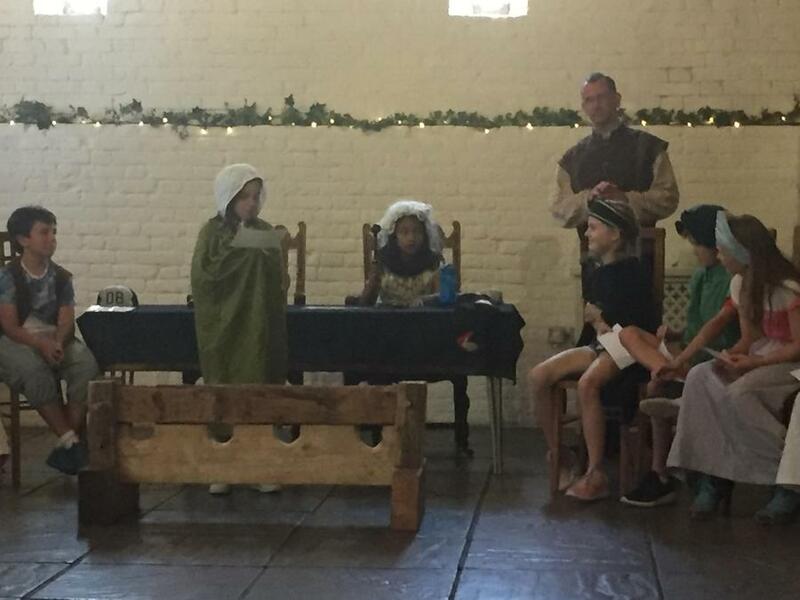 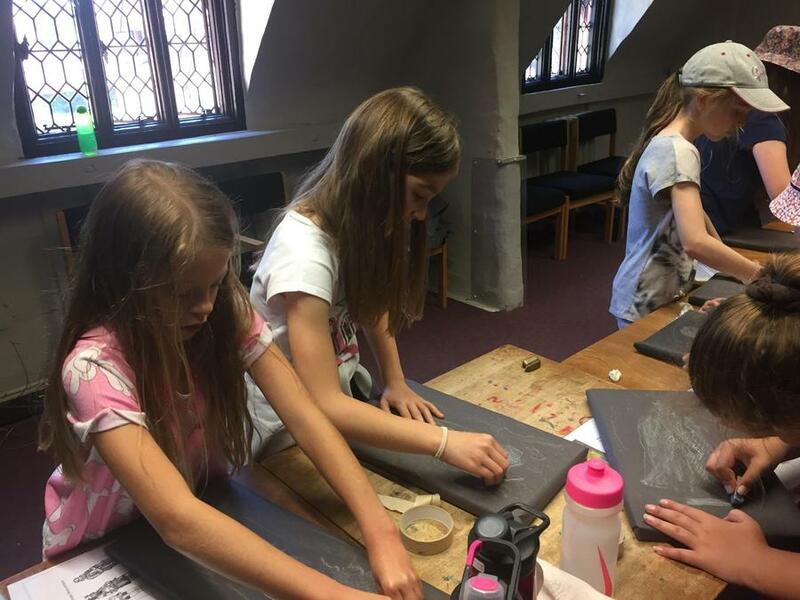 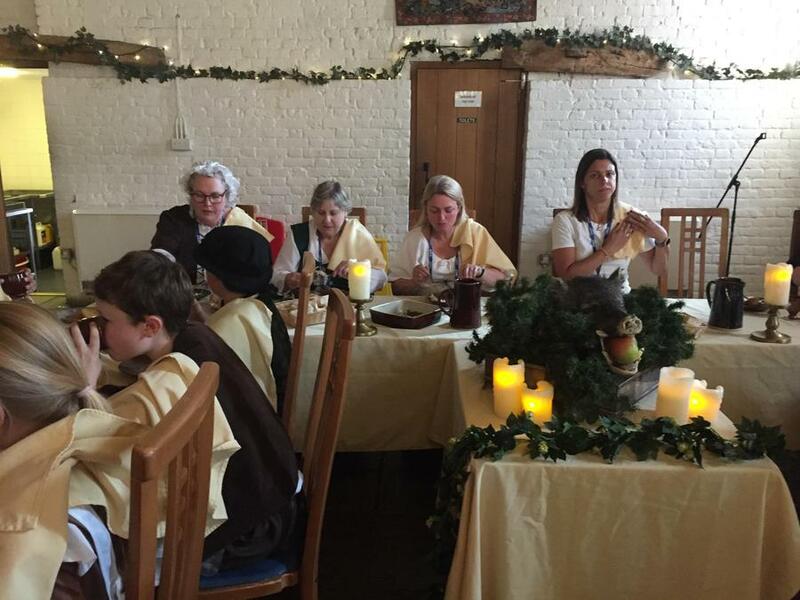 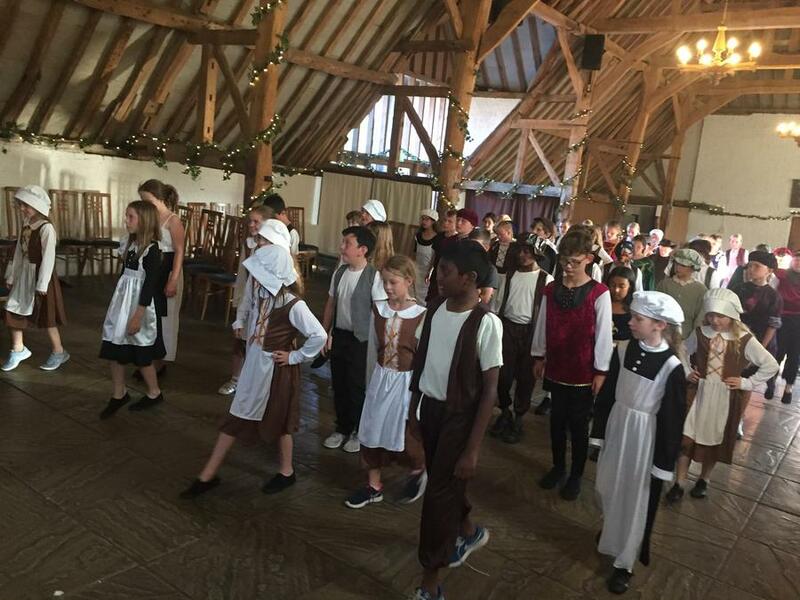 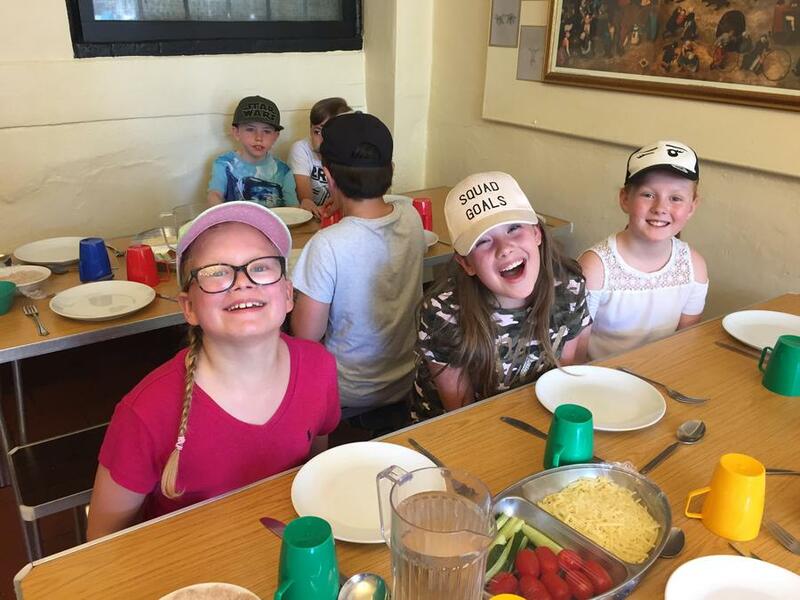 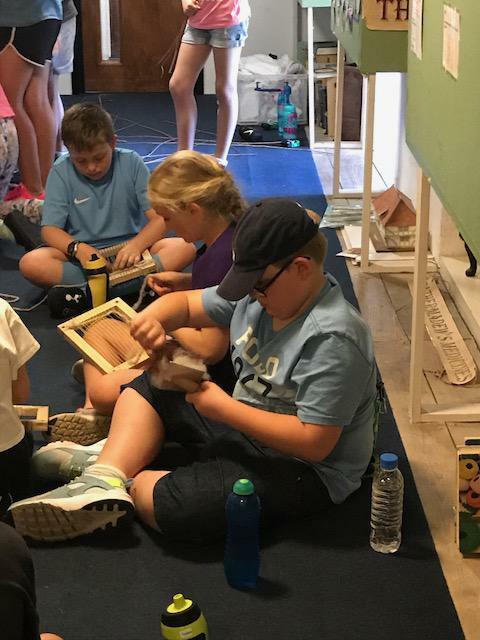 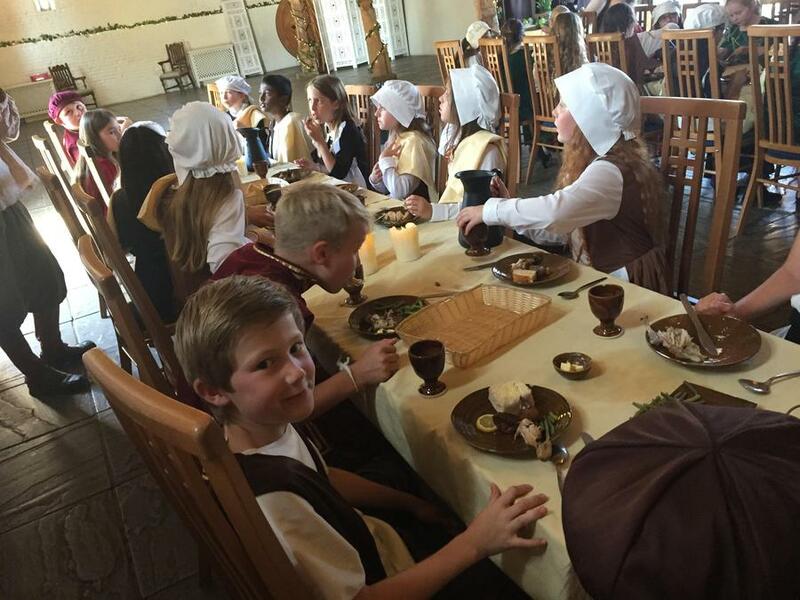 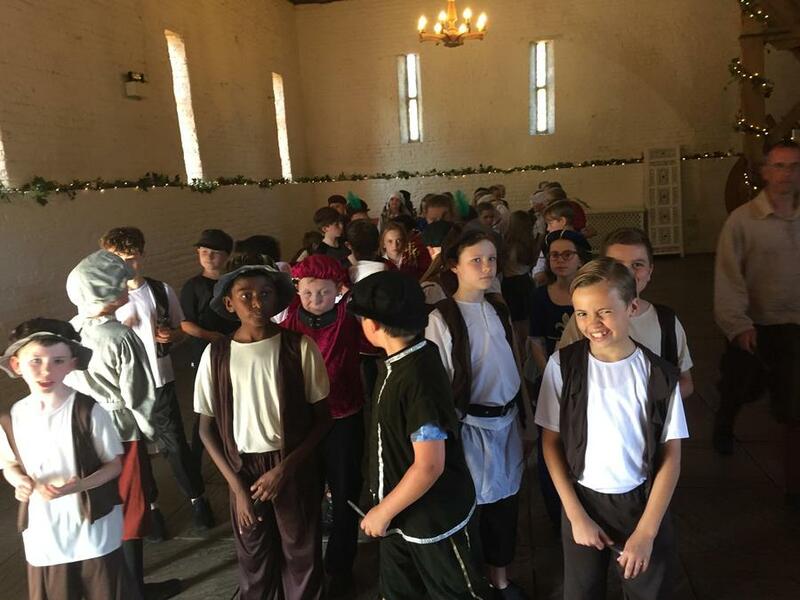 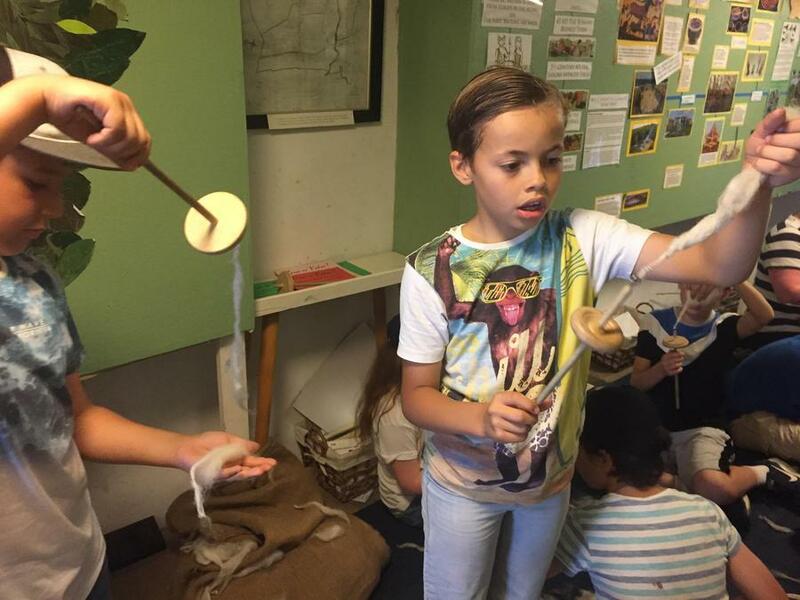 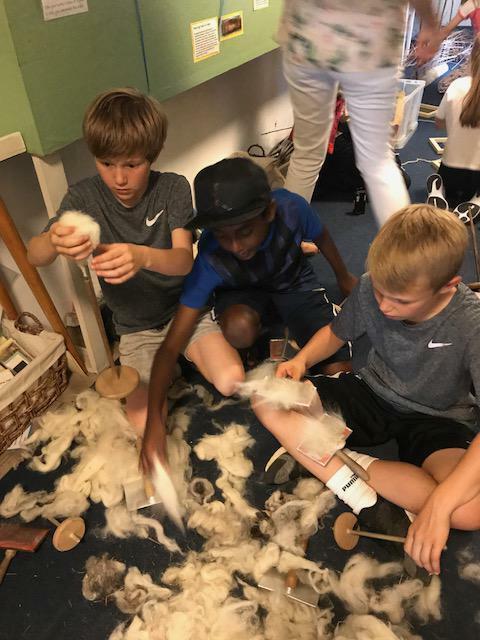 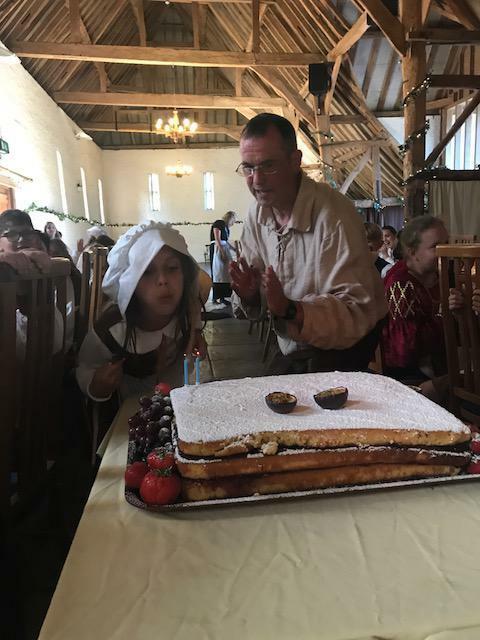 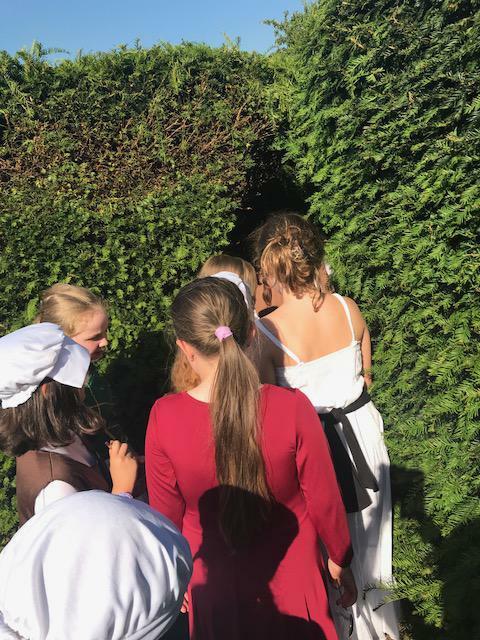 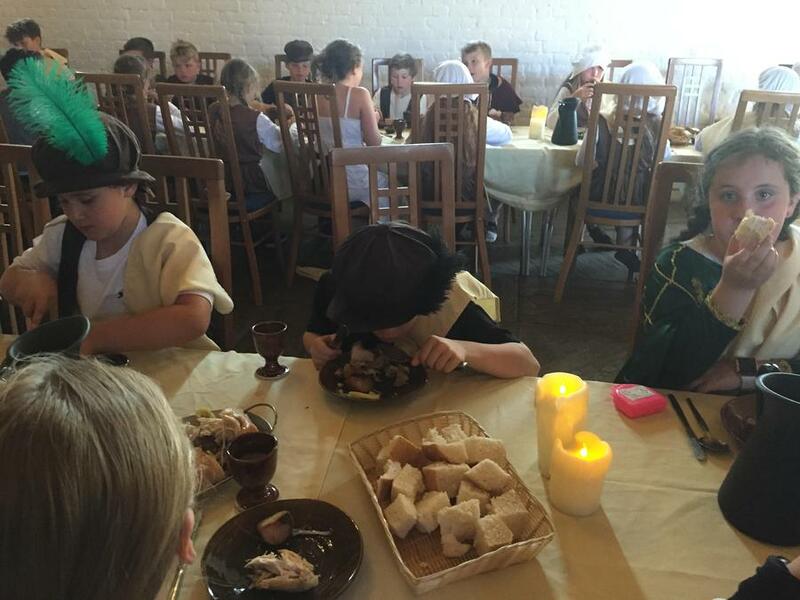 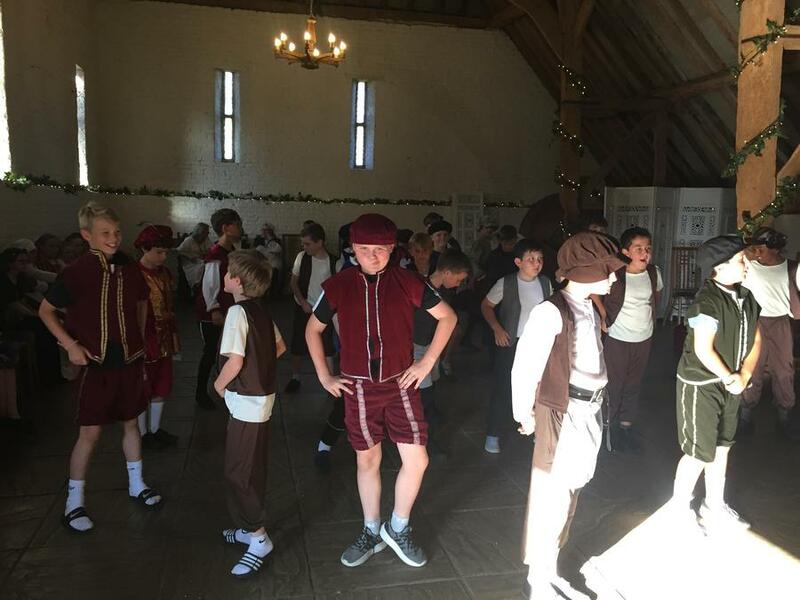 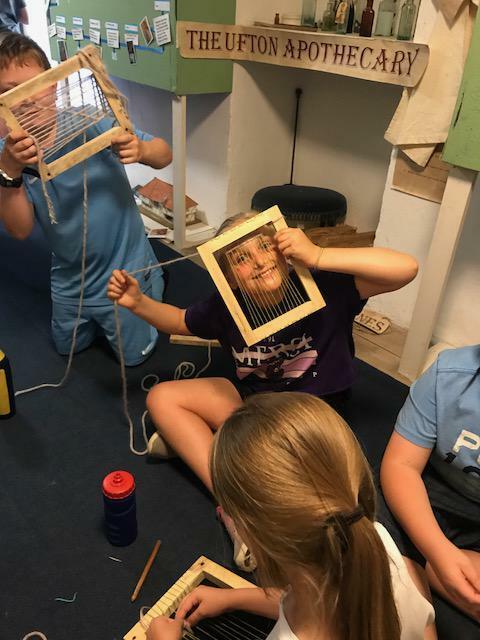 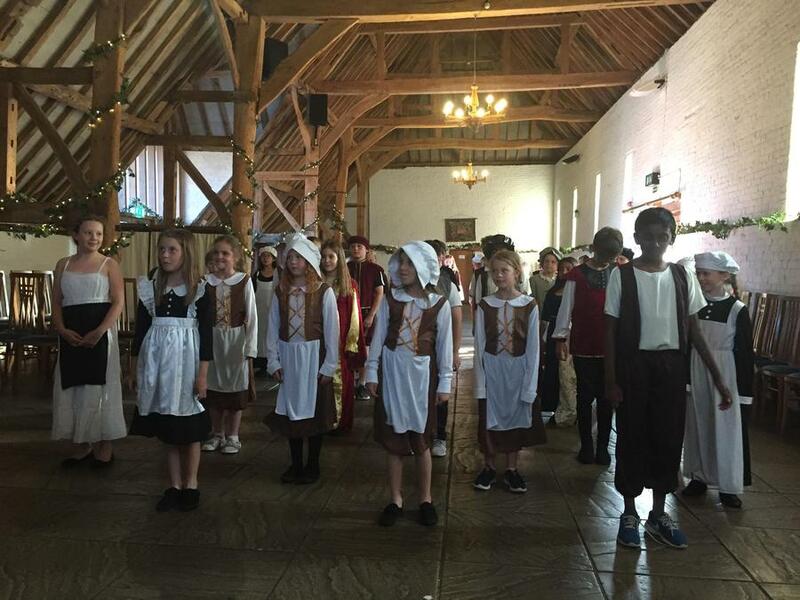 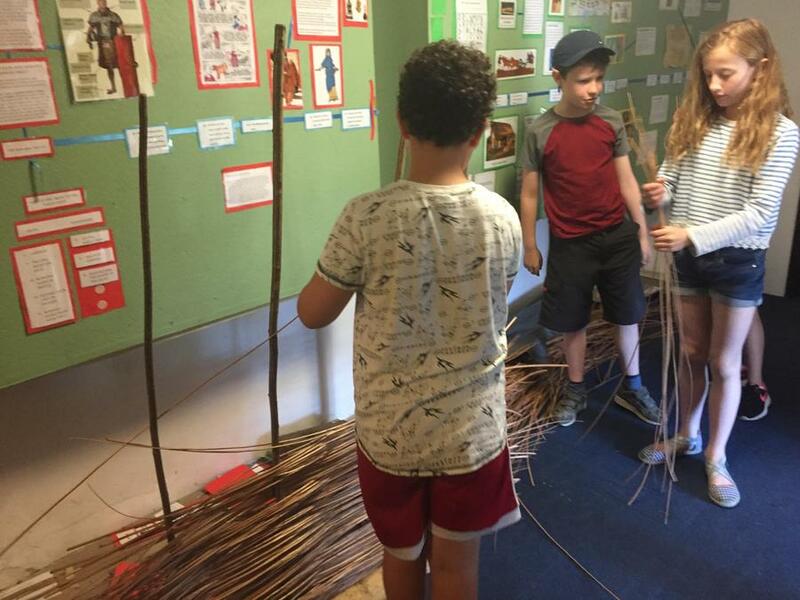 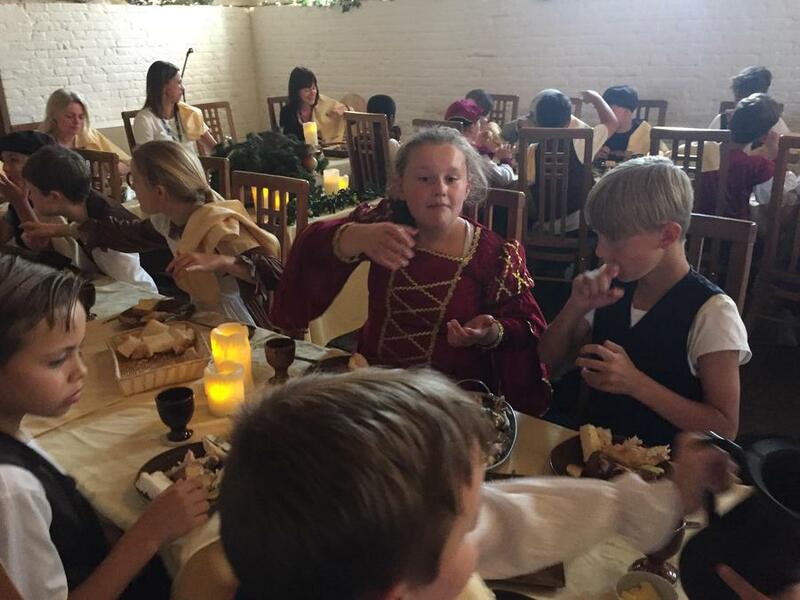 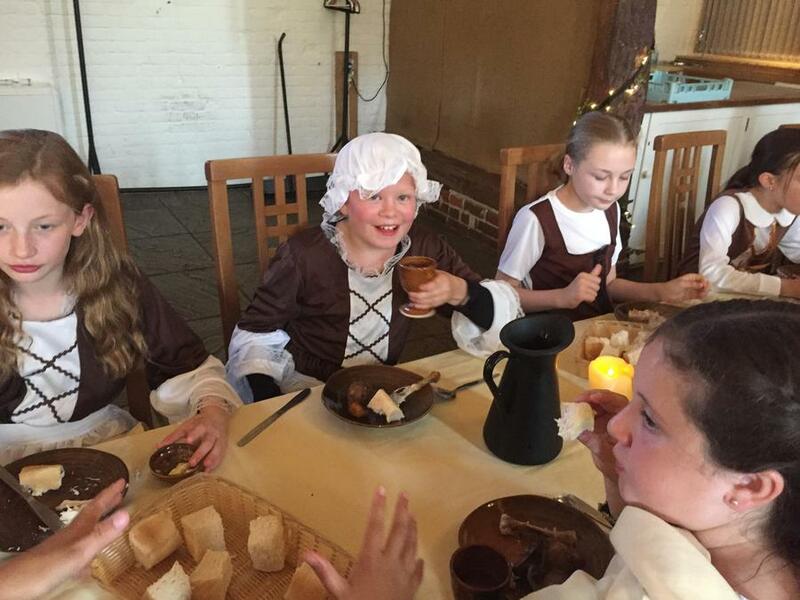 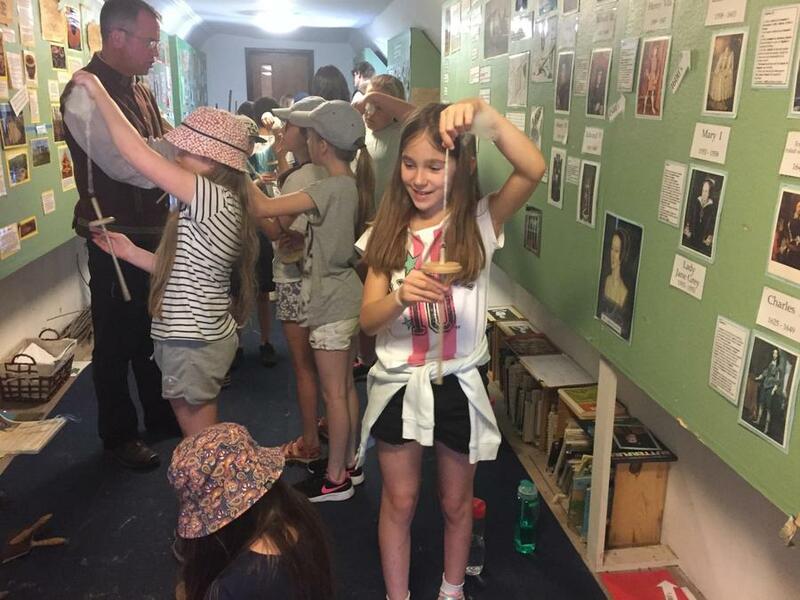 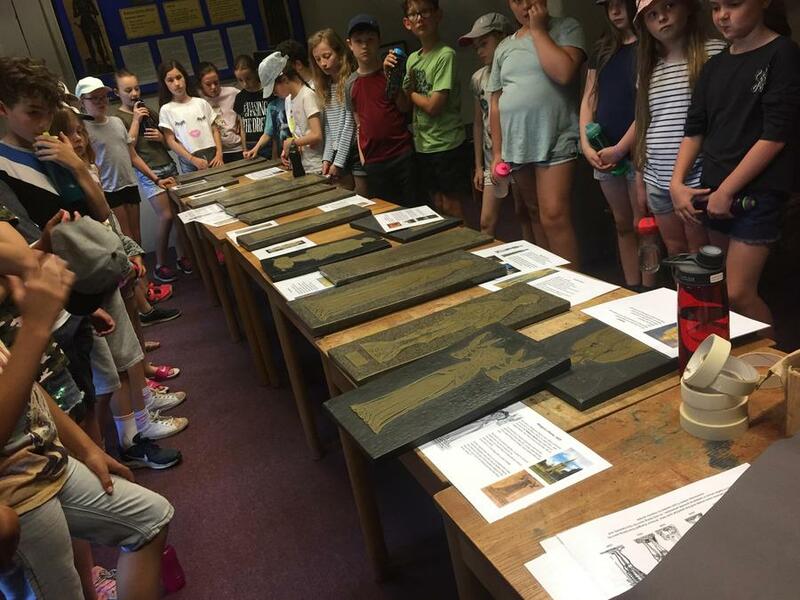 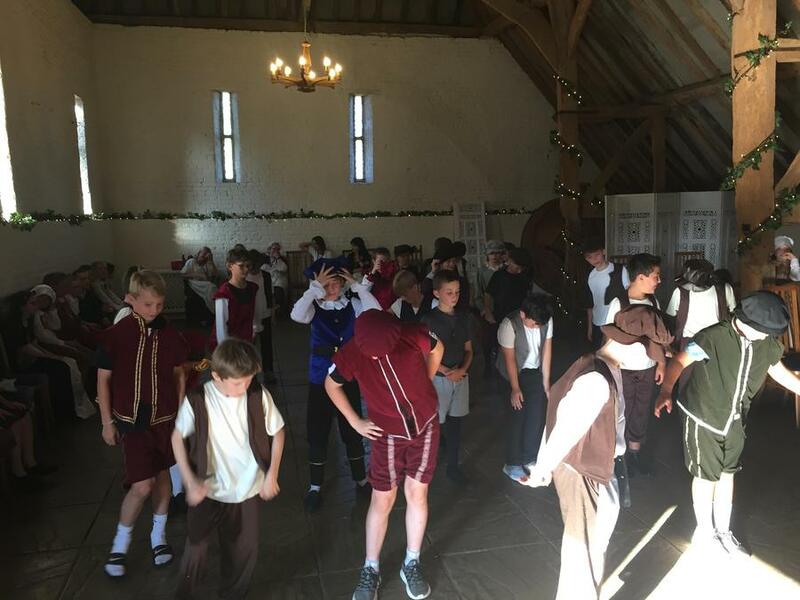 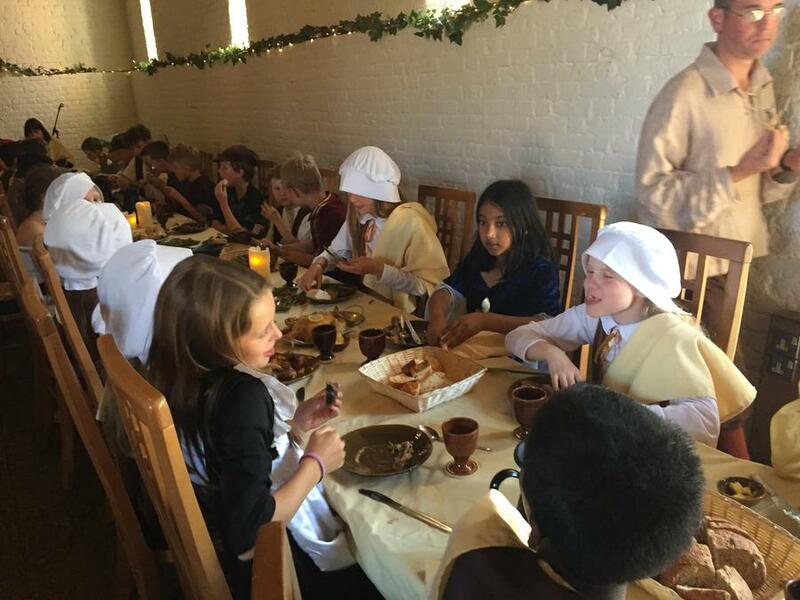 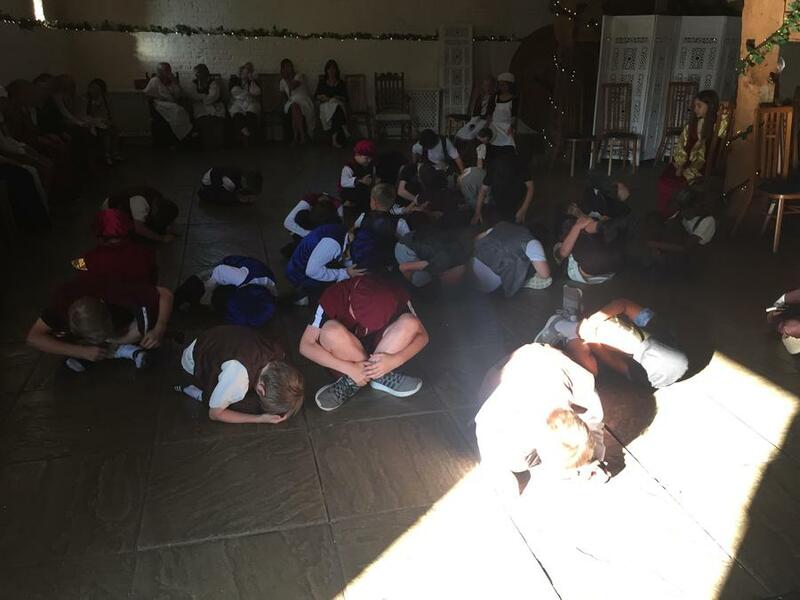 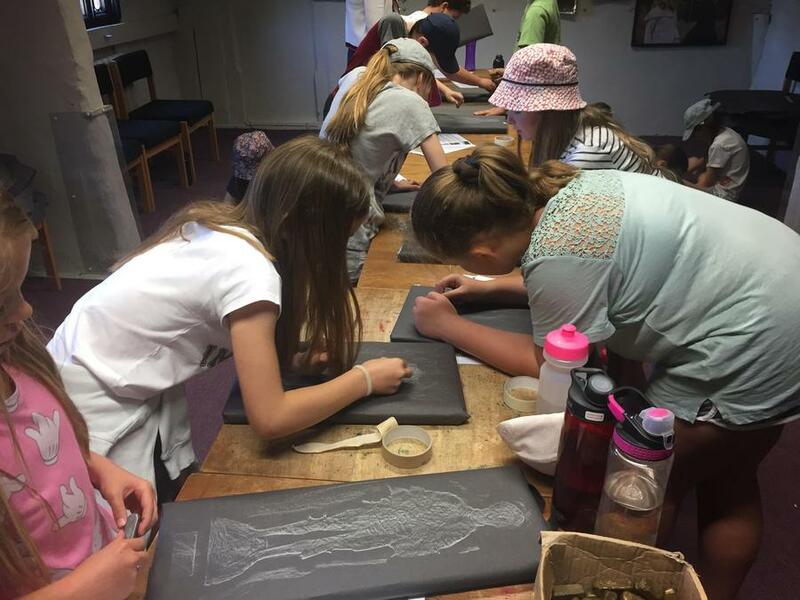 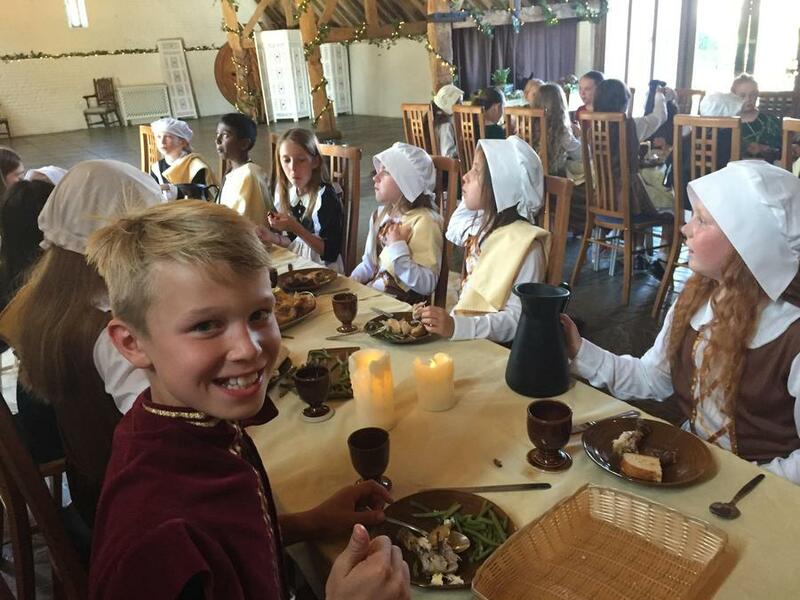 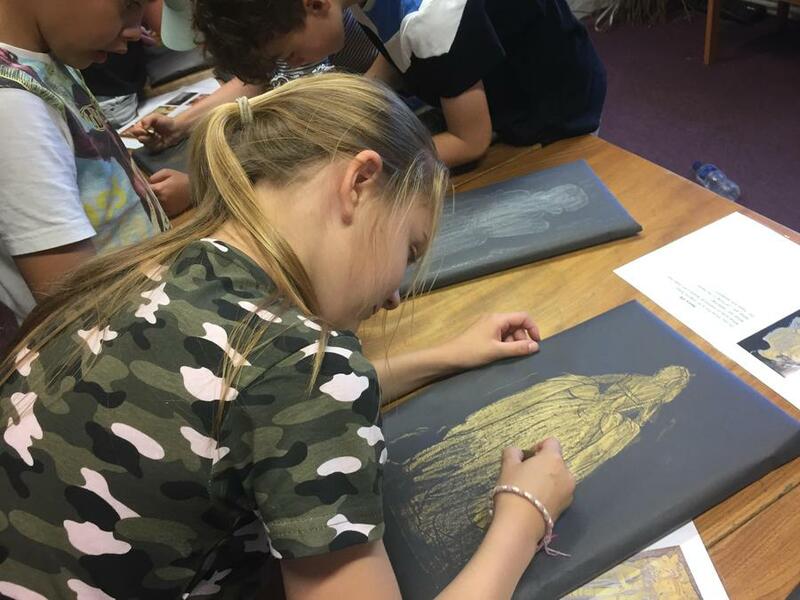 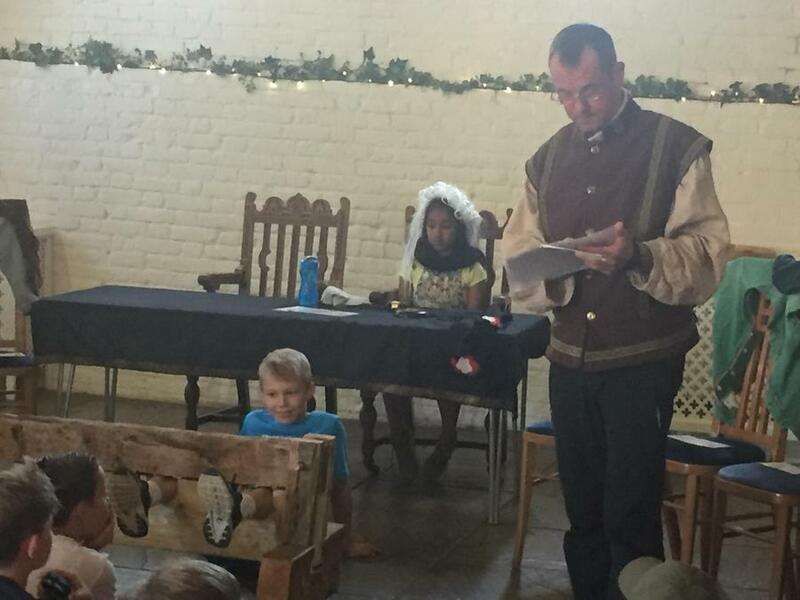 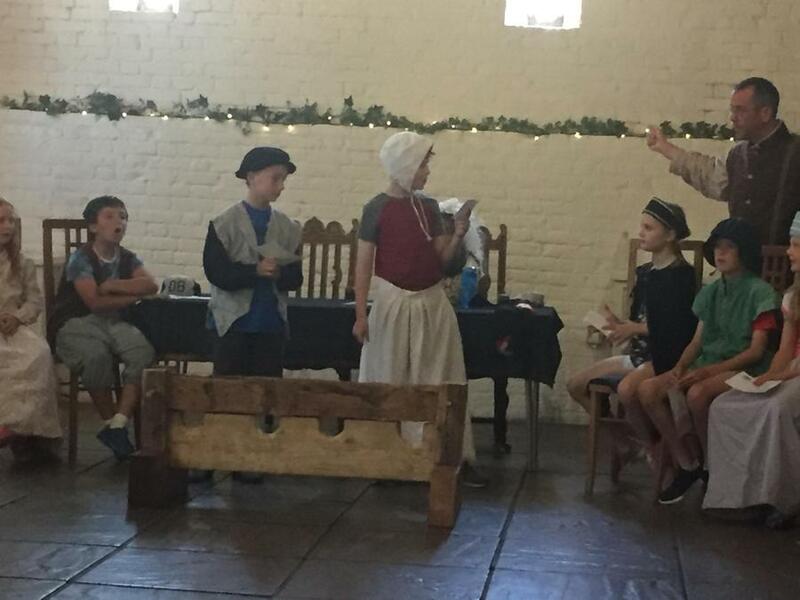 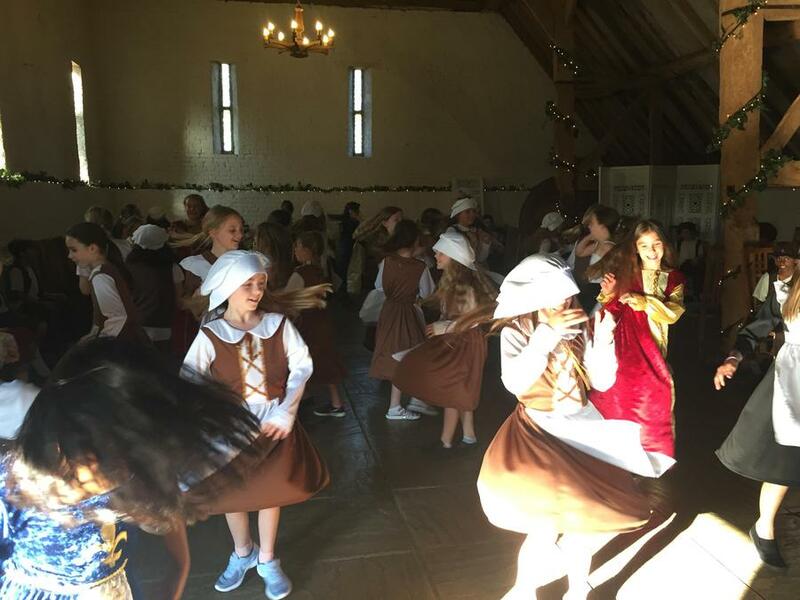 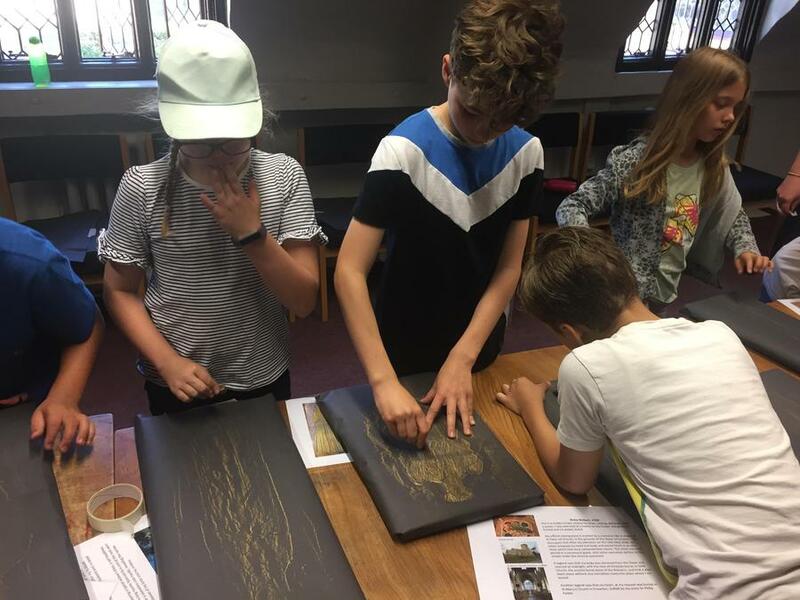 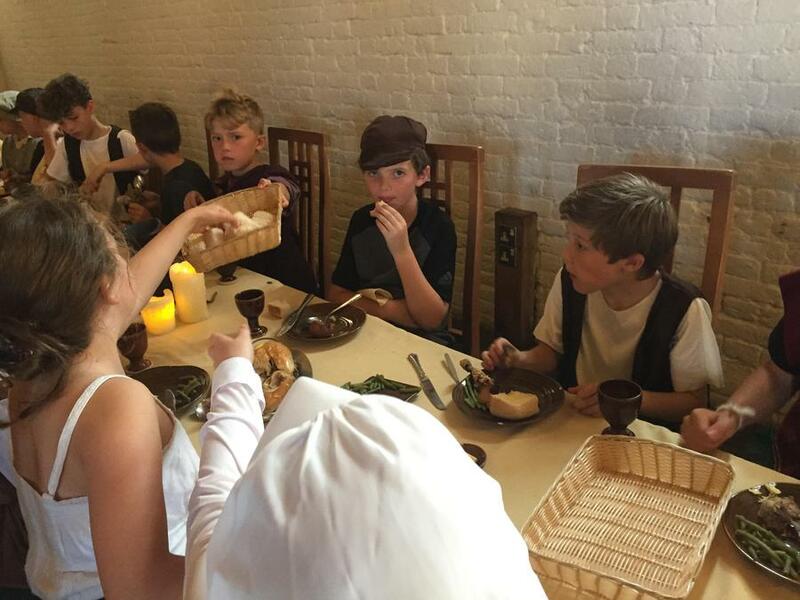 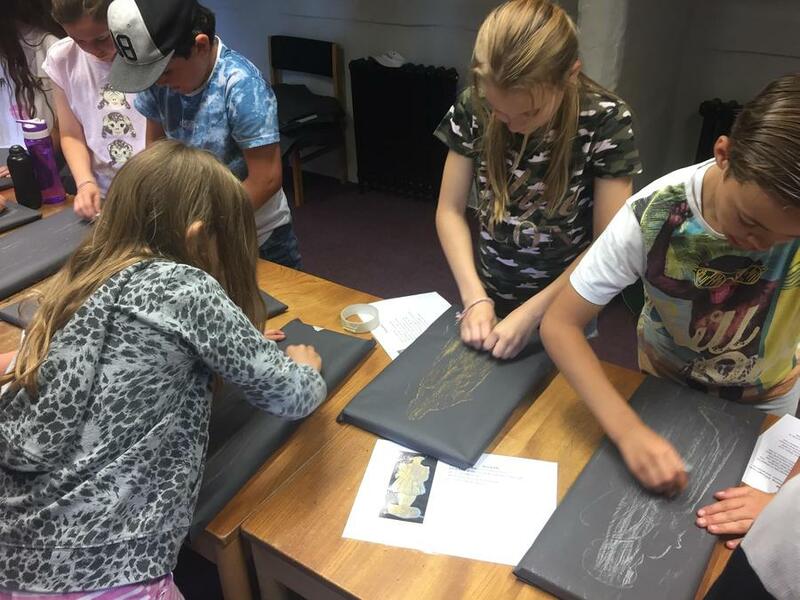 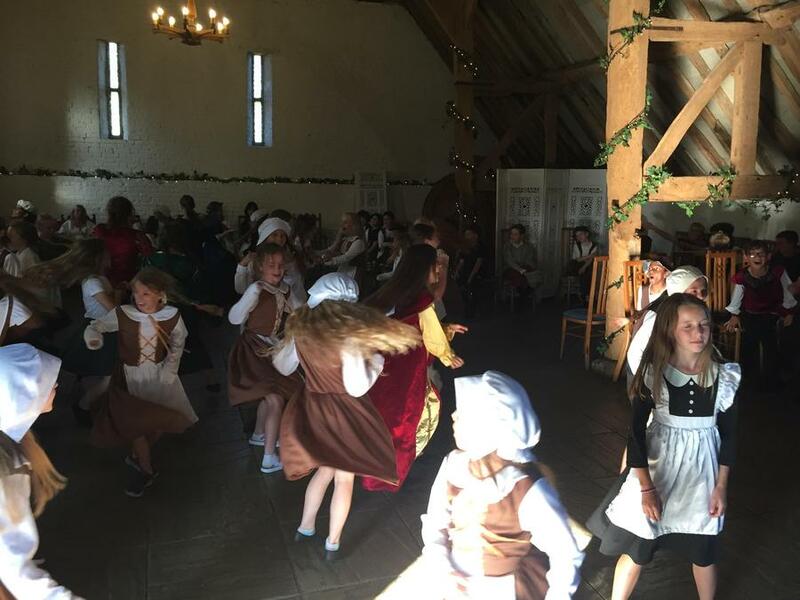 Year 5 had the best time whilst historical photomapping, brass rubbing, learning about Tudor crime and punishment and even experiencing a Tudor banquet! 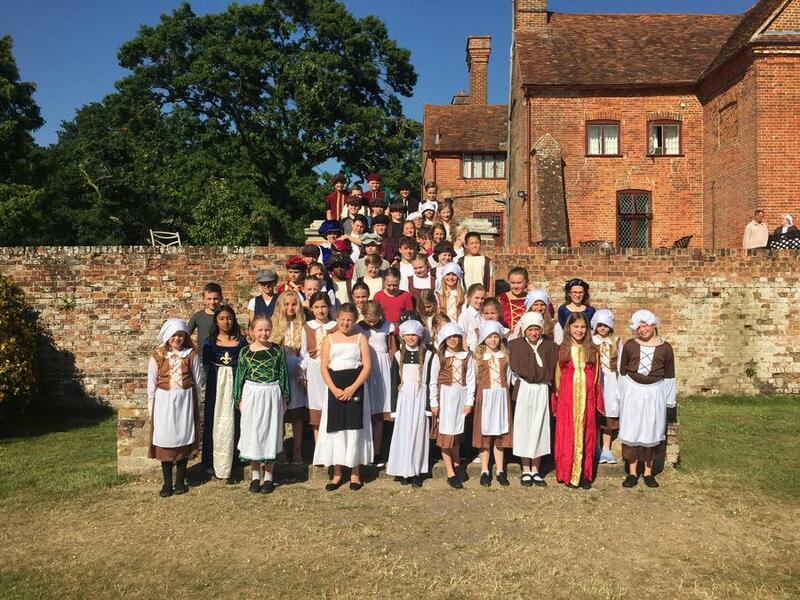 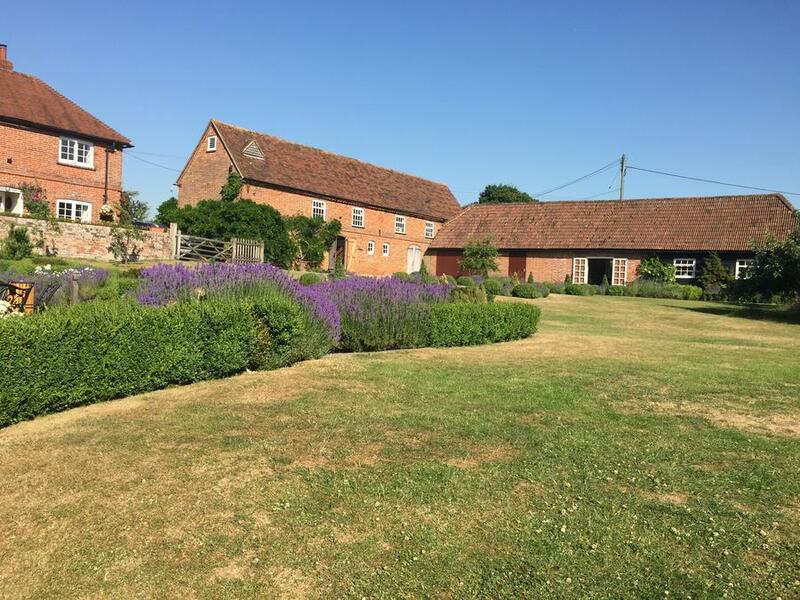 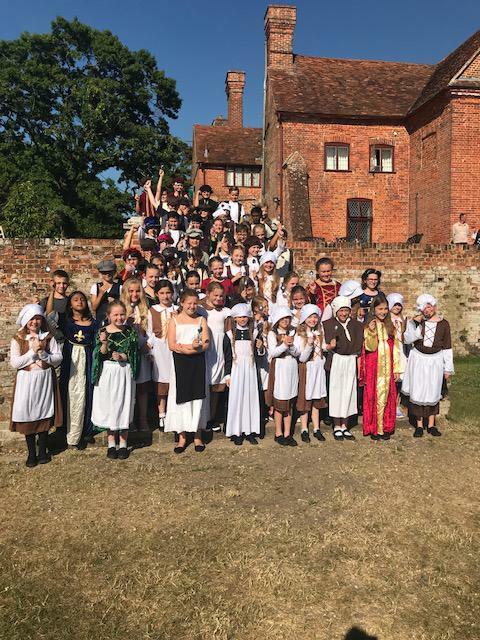 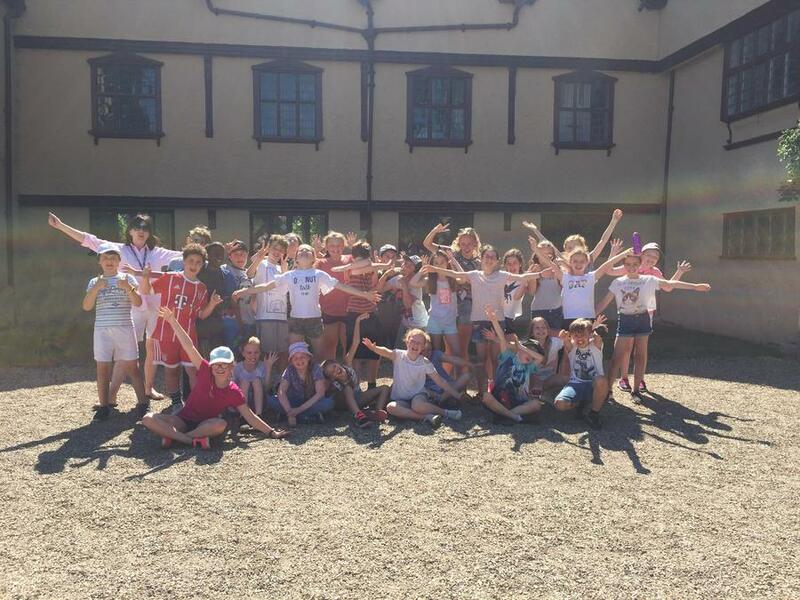 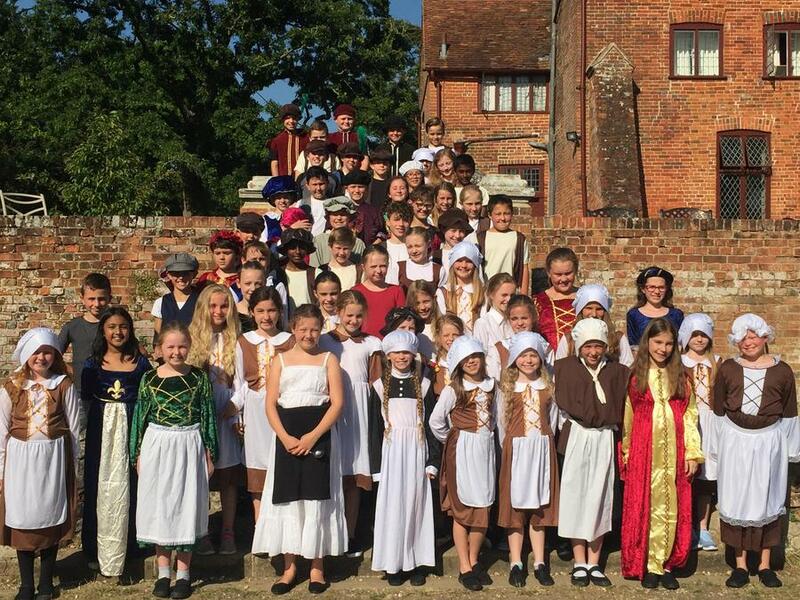 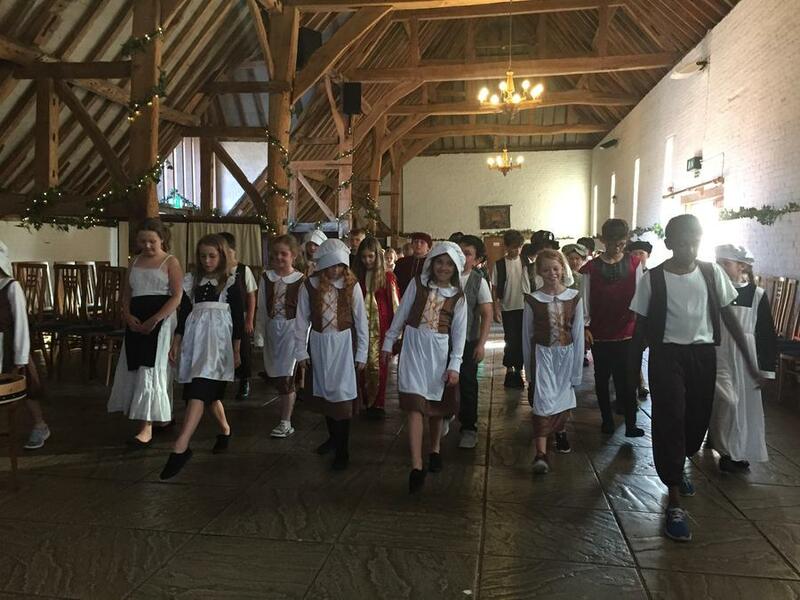 UFTON COURT PART 2. 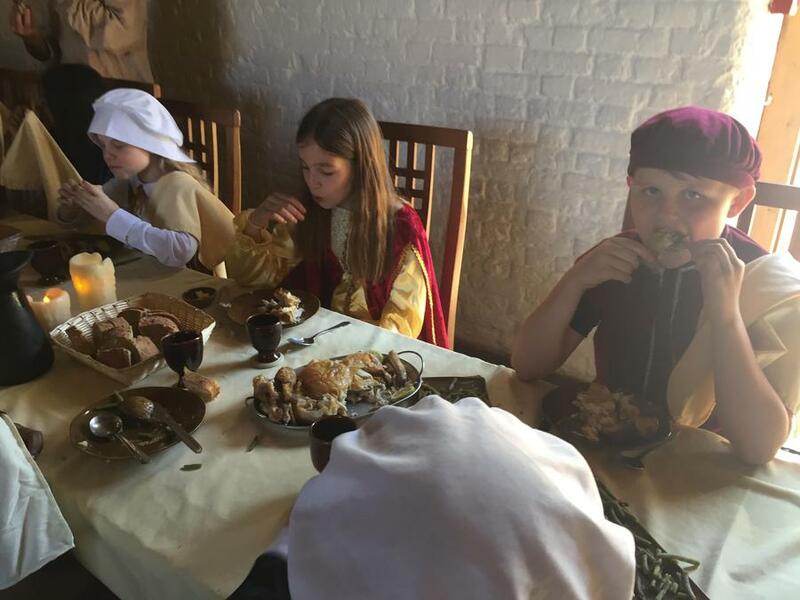 Year 5 had the best time whilst historical photomapping, brass rubbing, learning about Tudor crime and punishment and even experiencing a Tudor banquet! 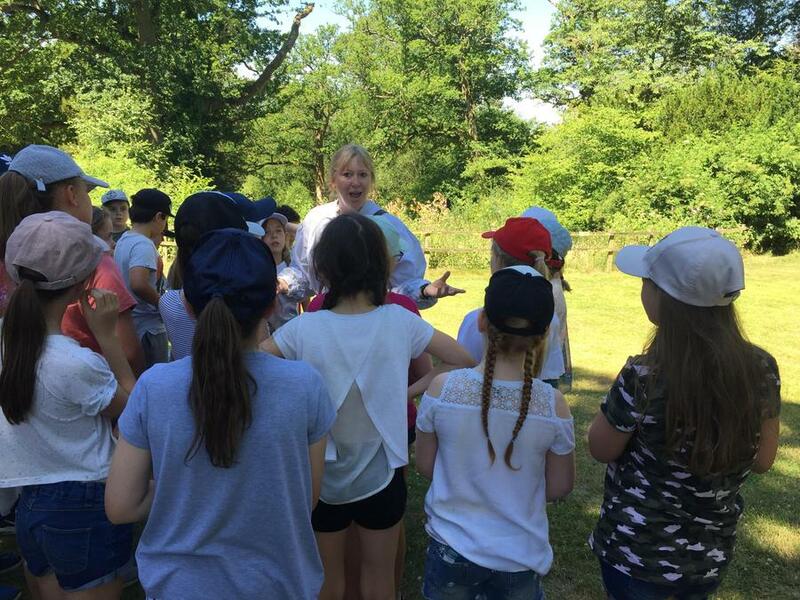 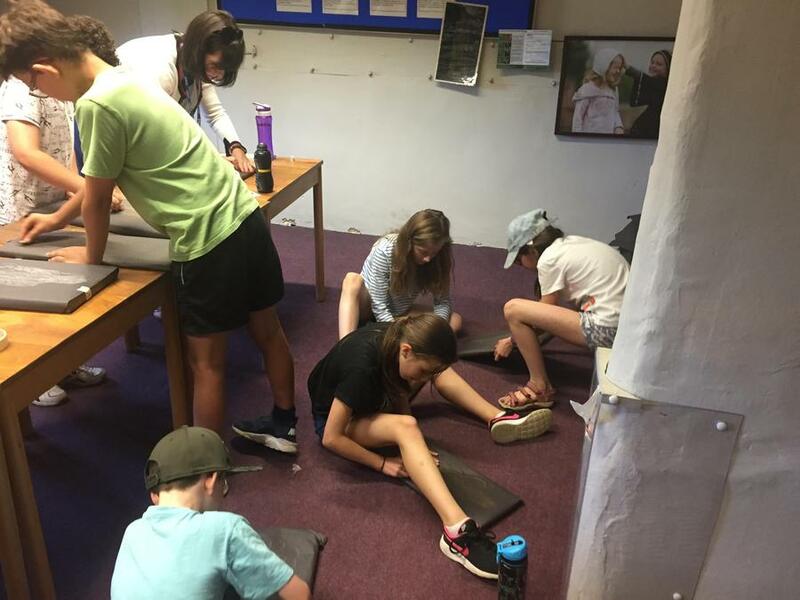 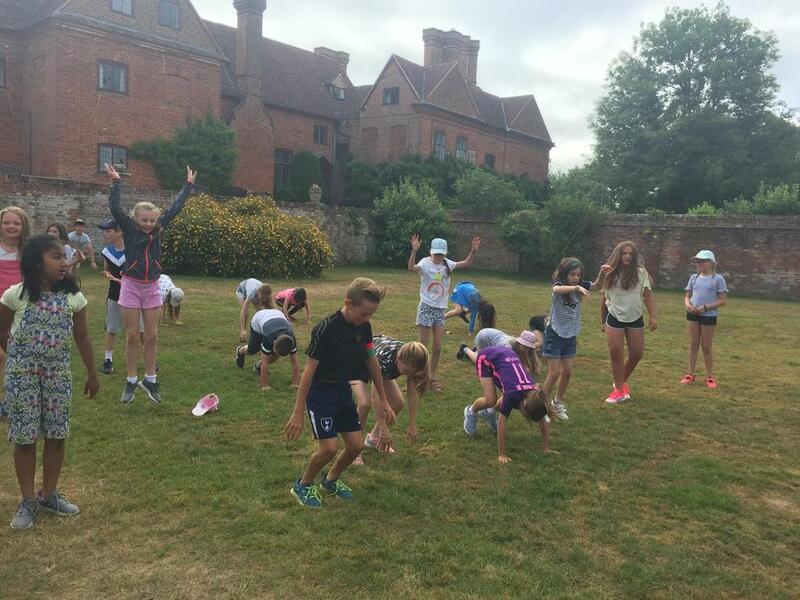 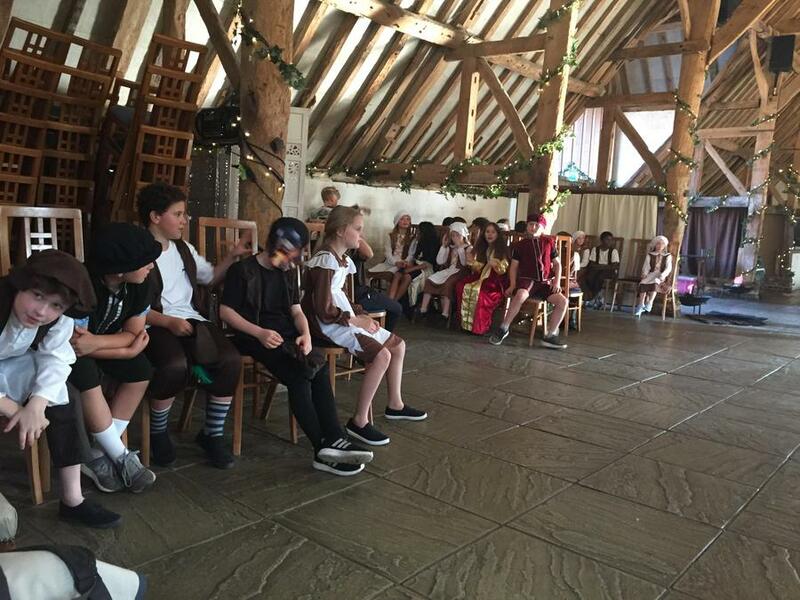 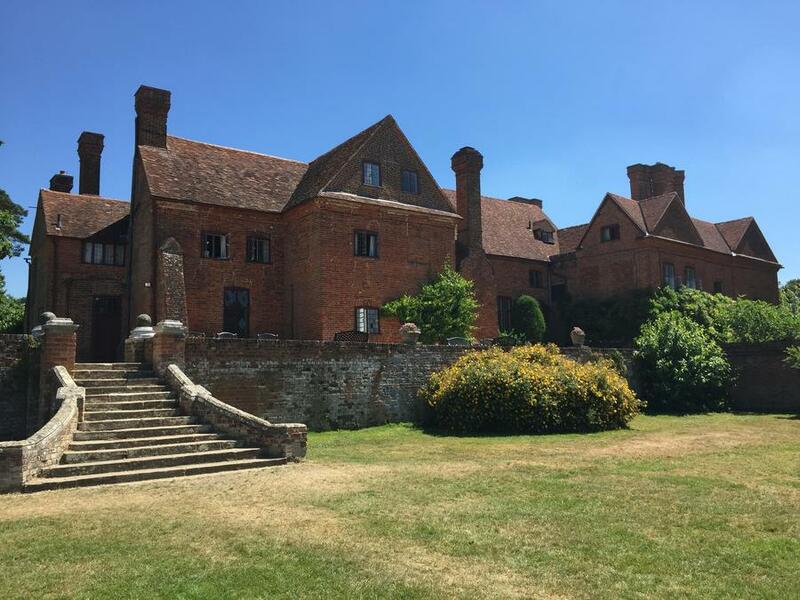 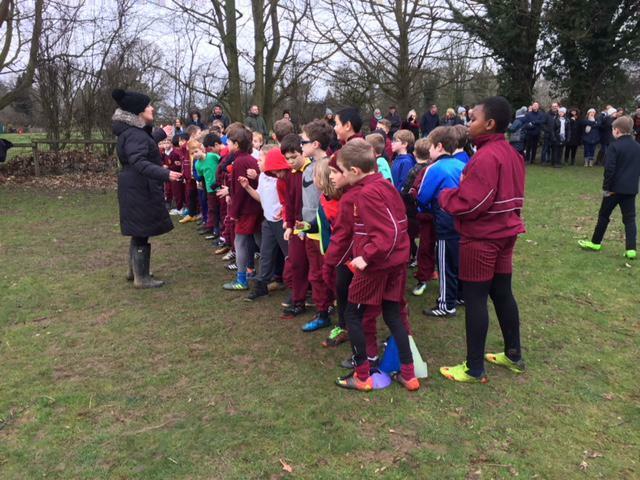 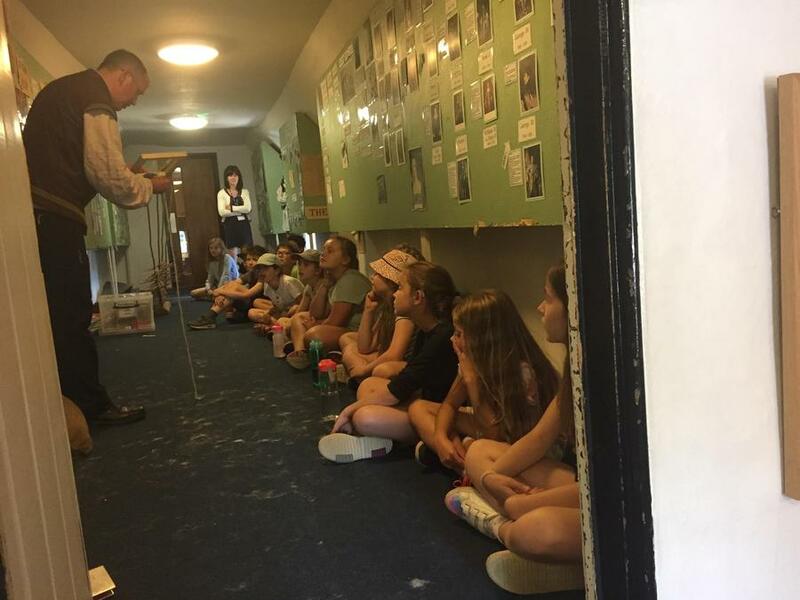 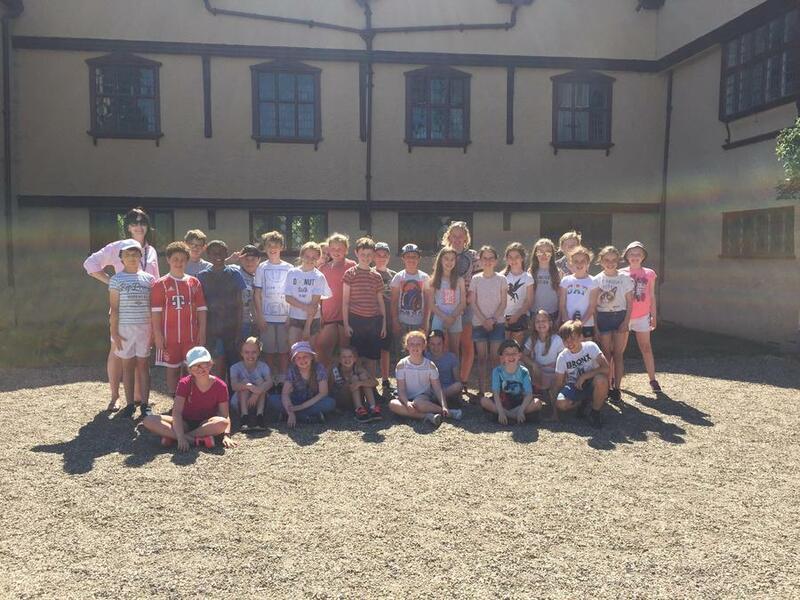 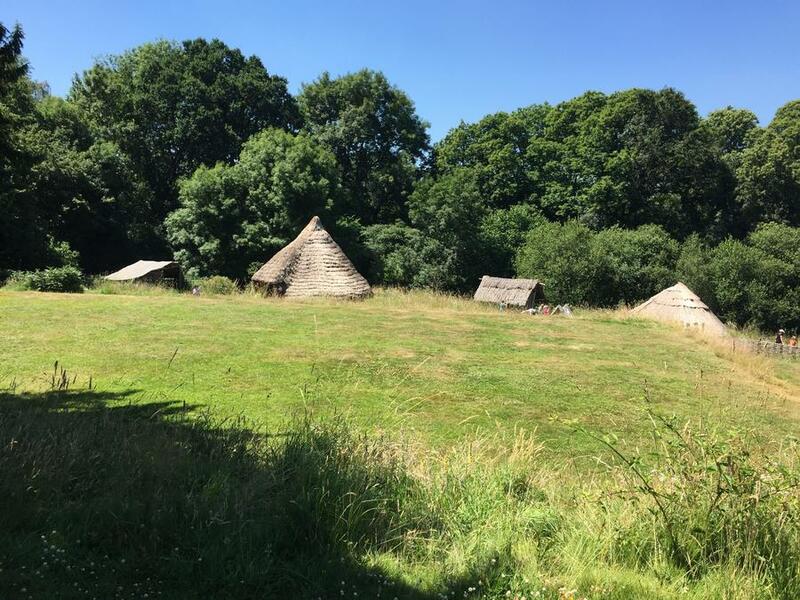 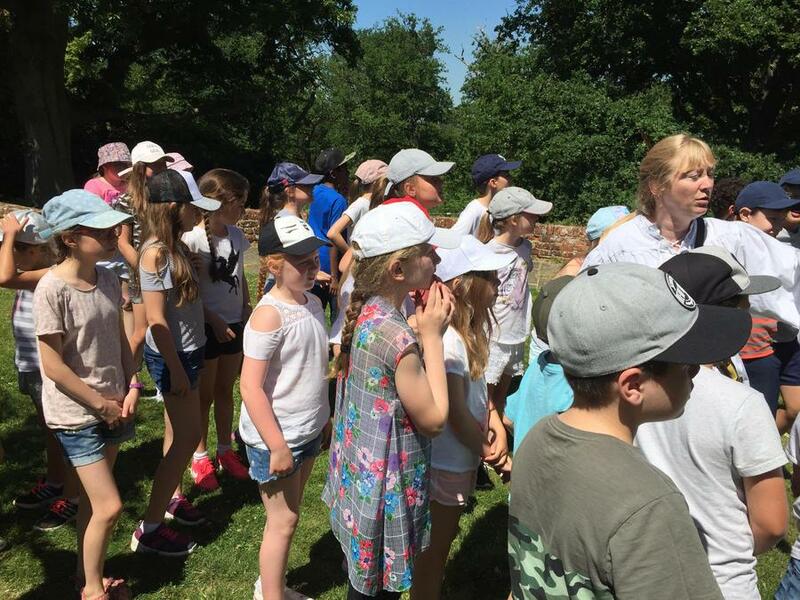 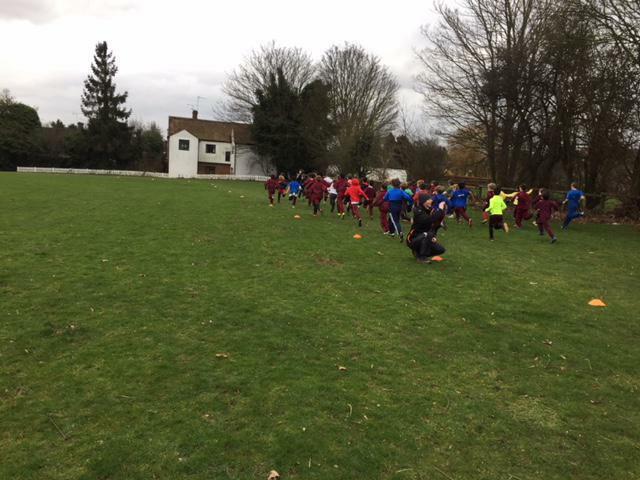 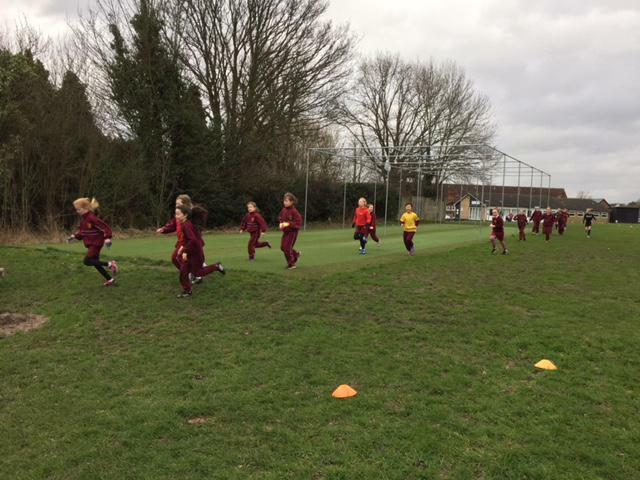 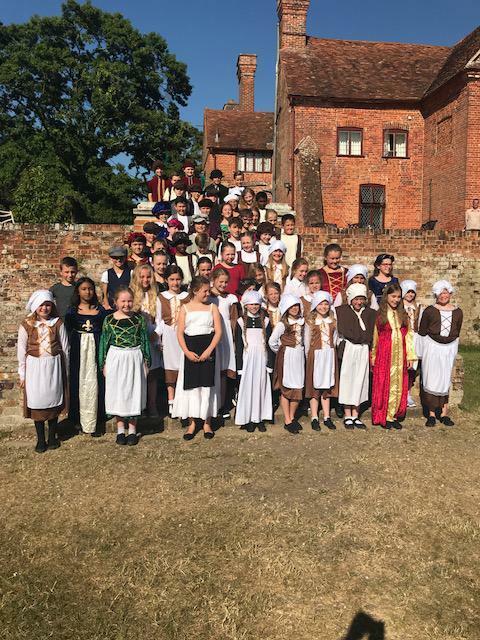 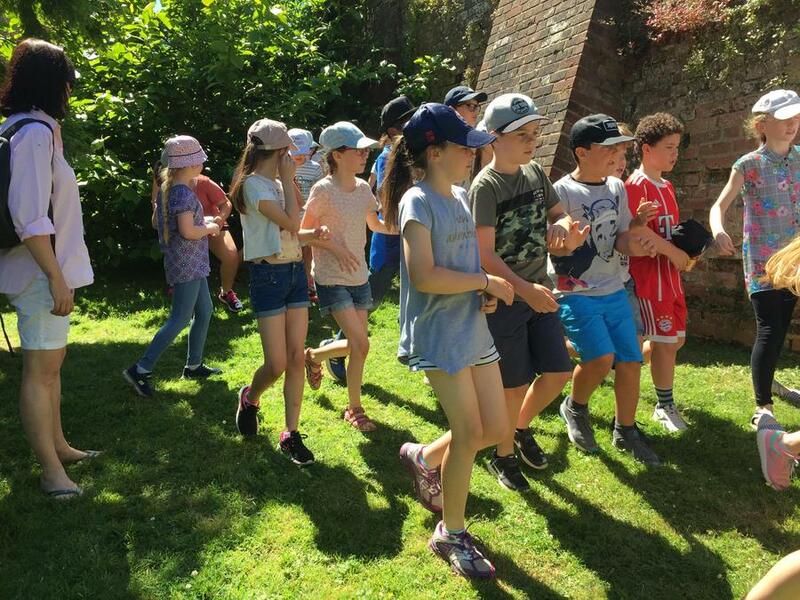 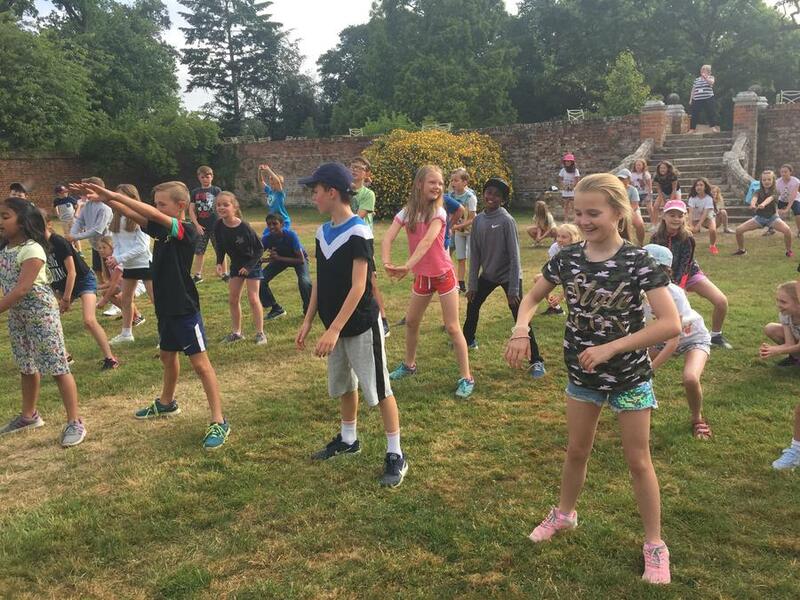 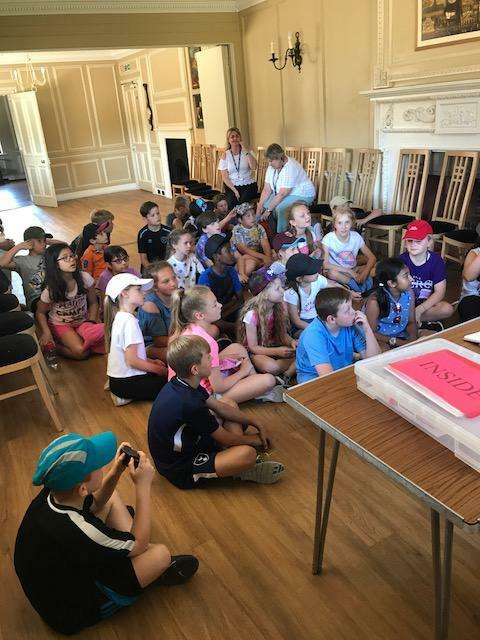 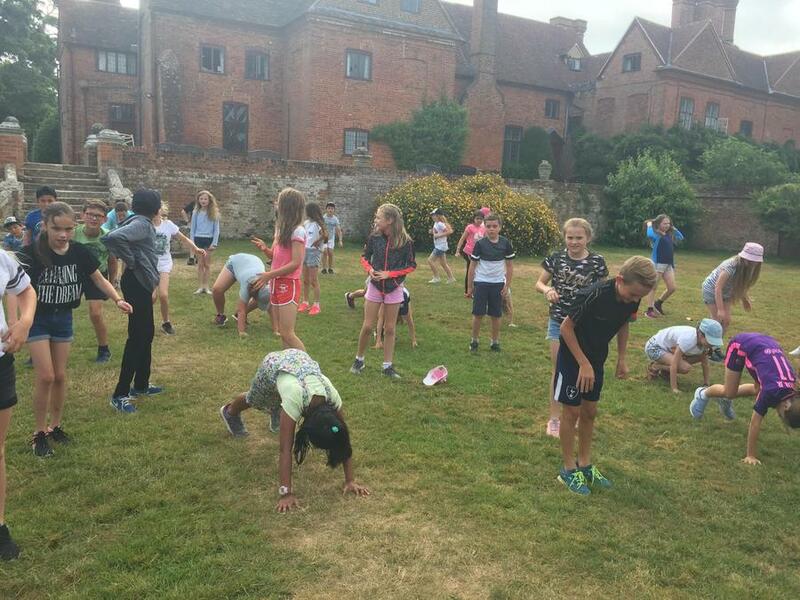 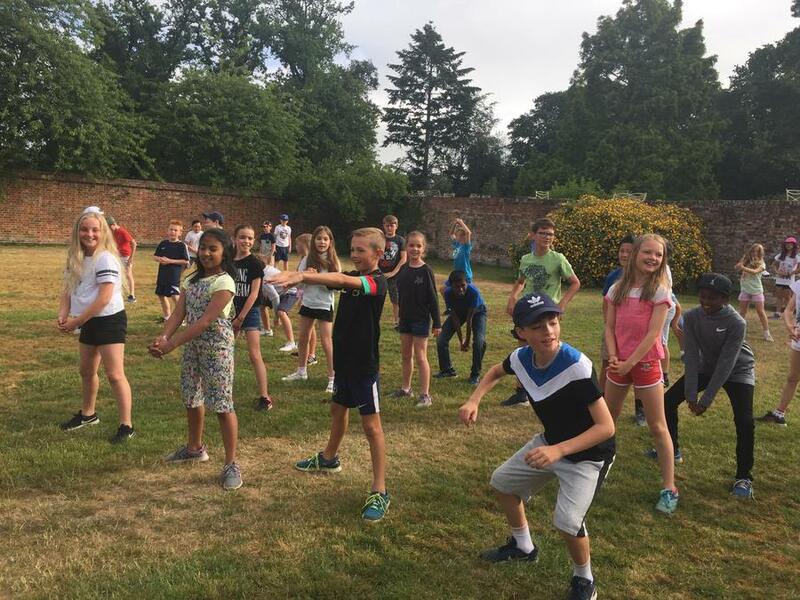 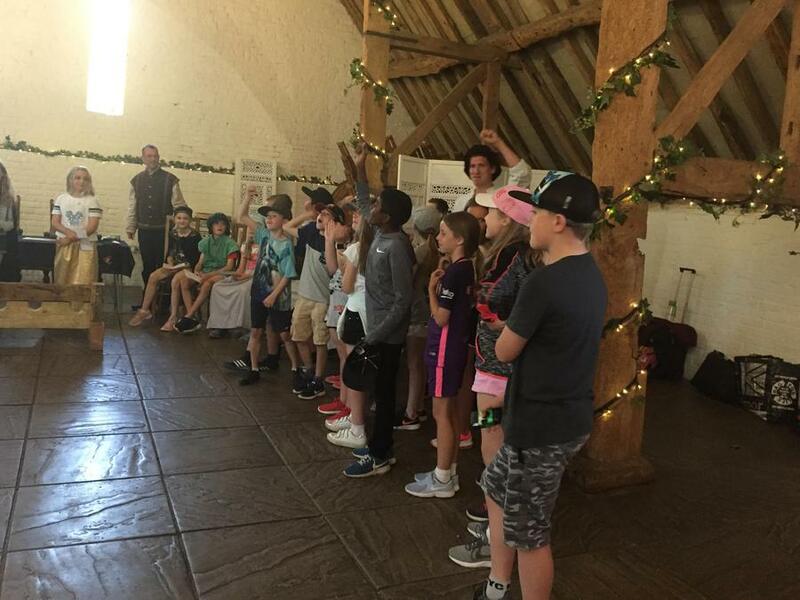 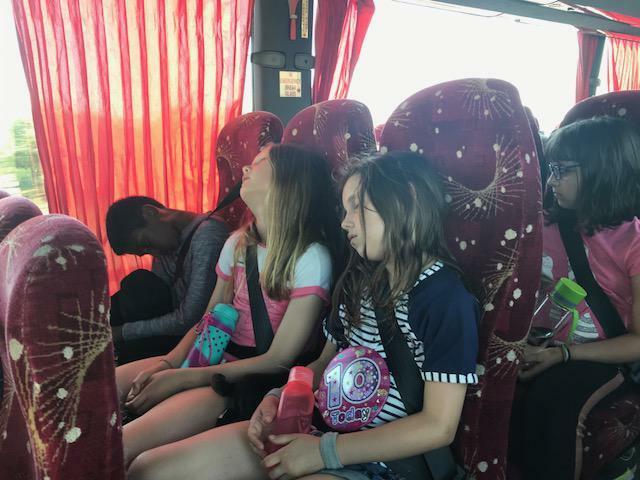 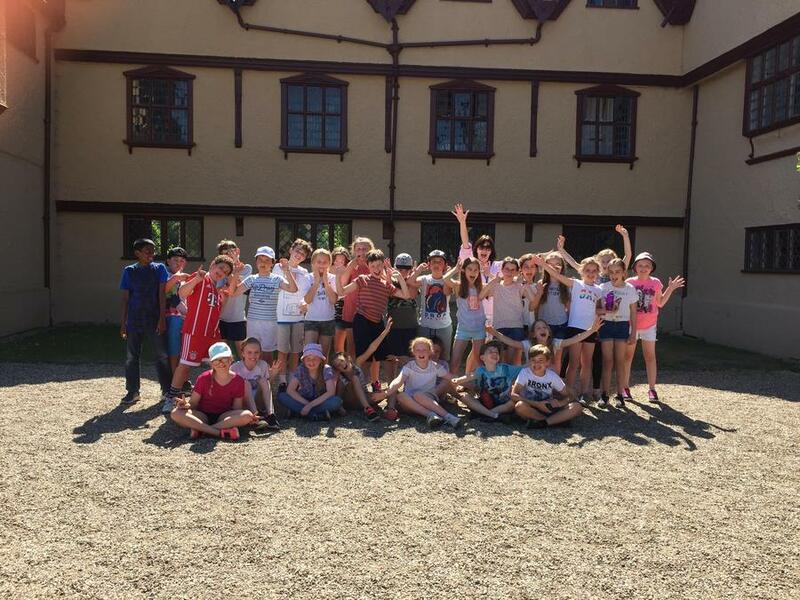 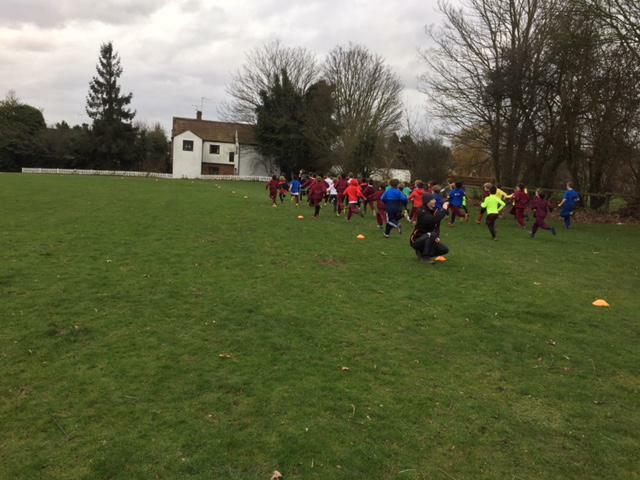 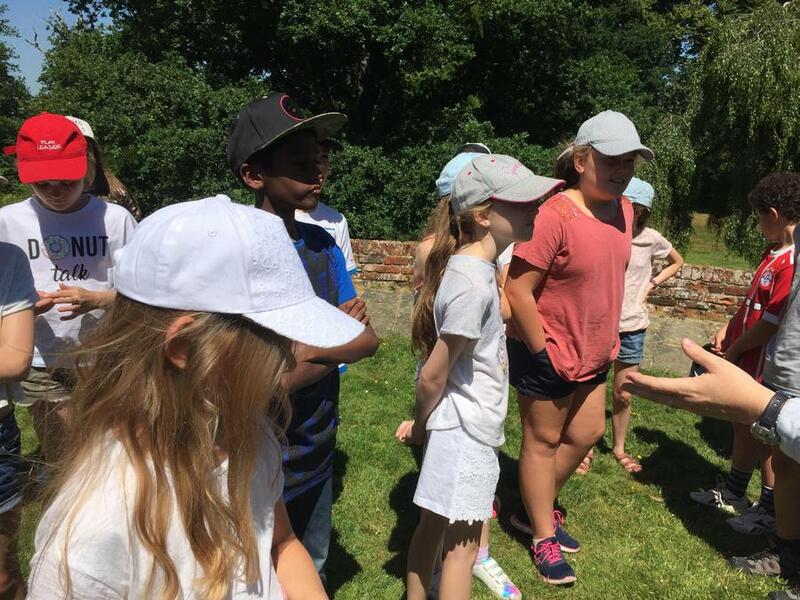 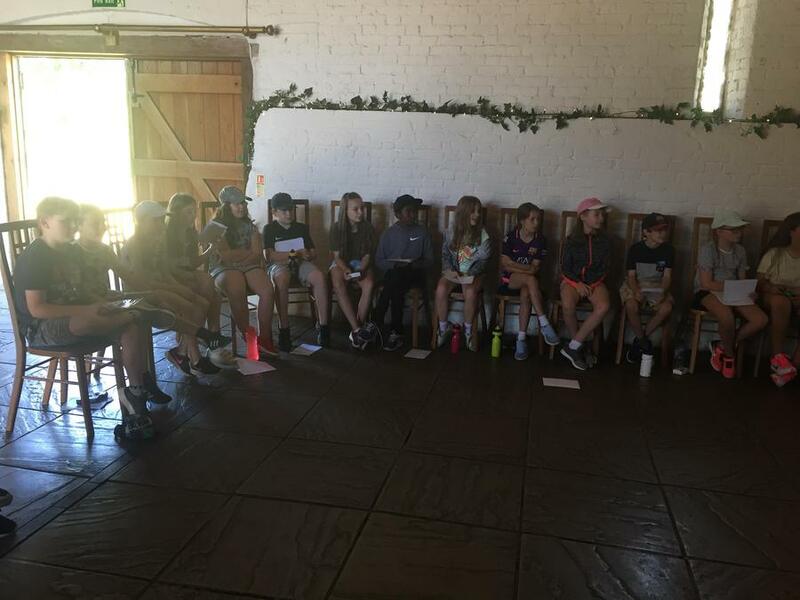 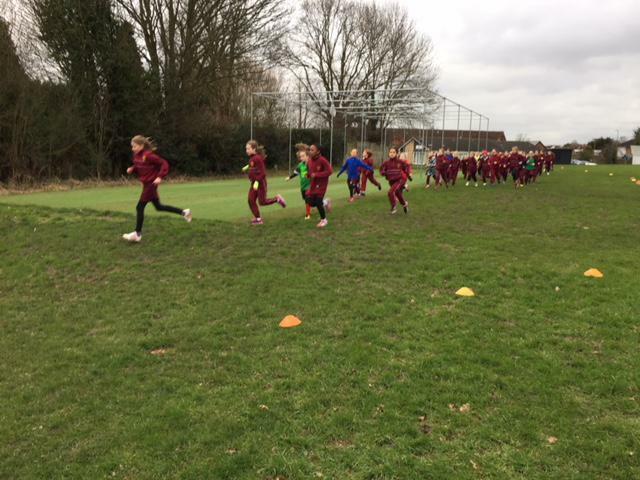 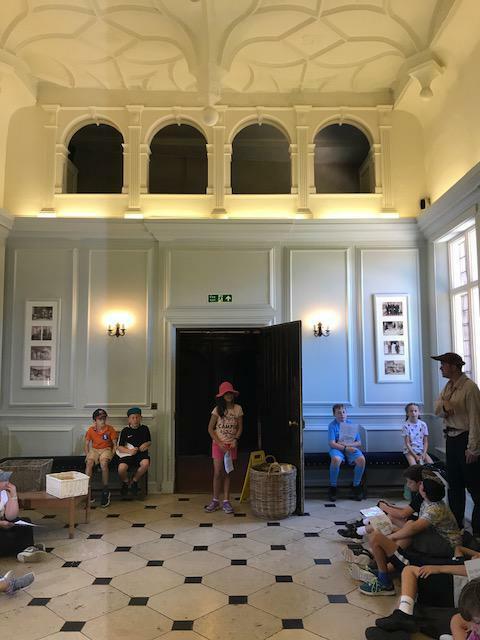 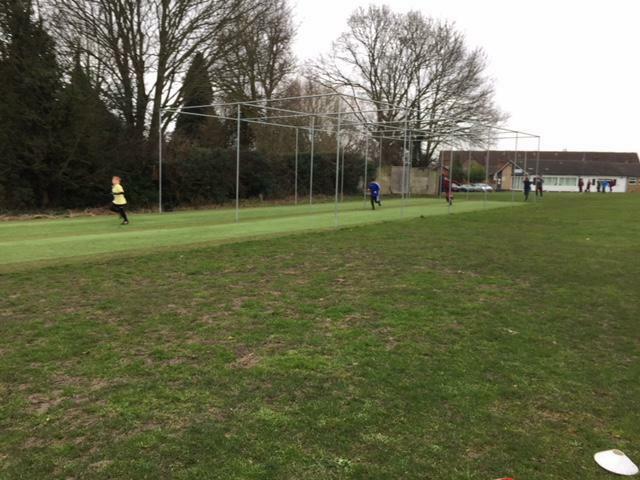 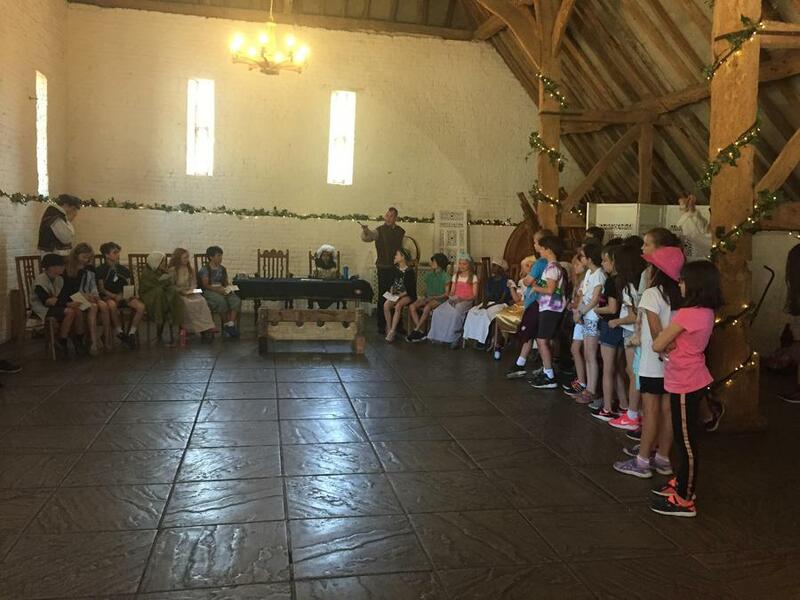 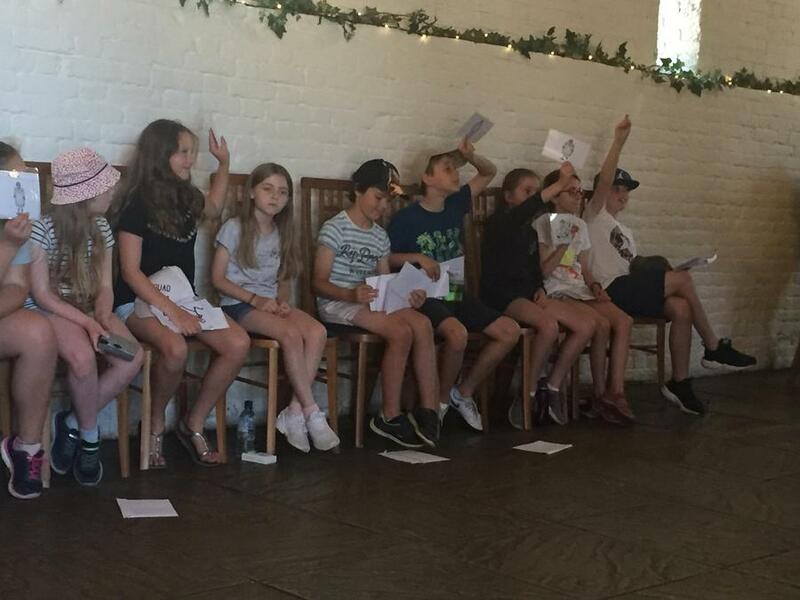 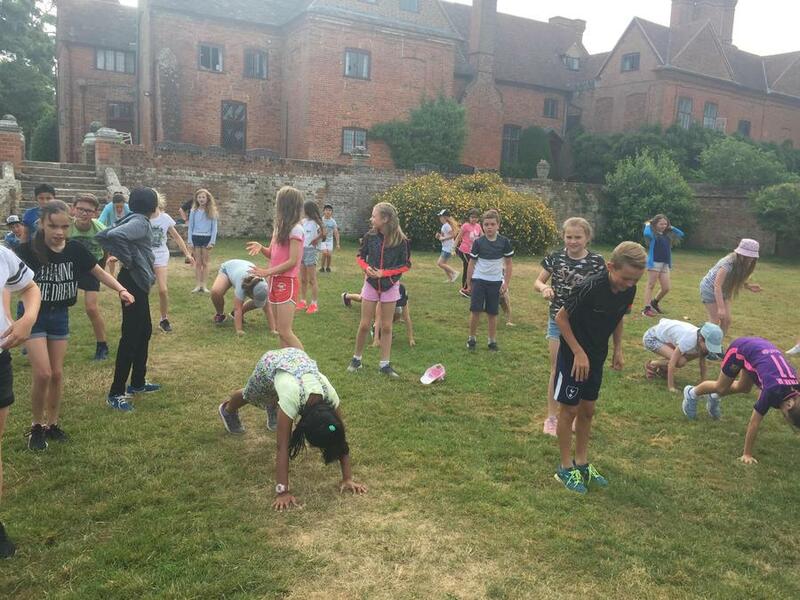 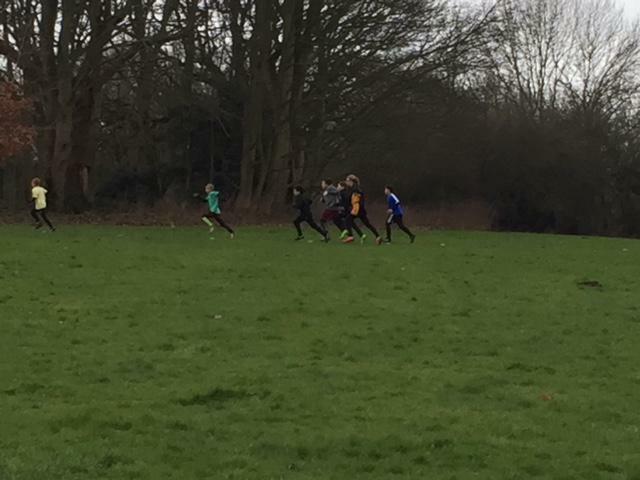 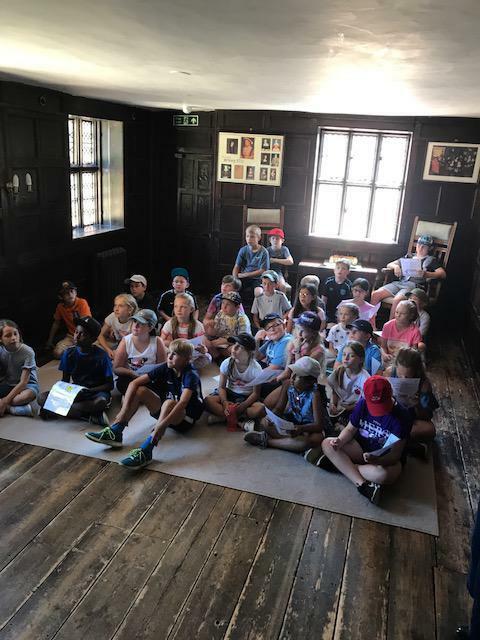 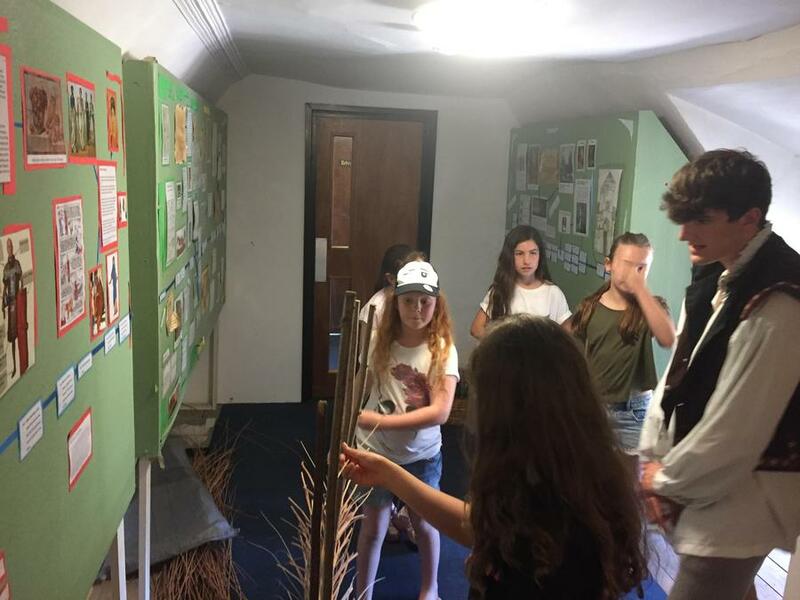 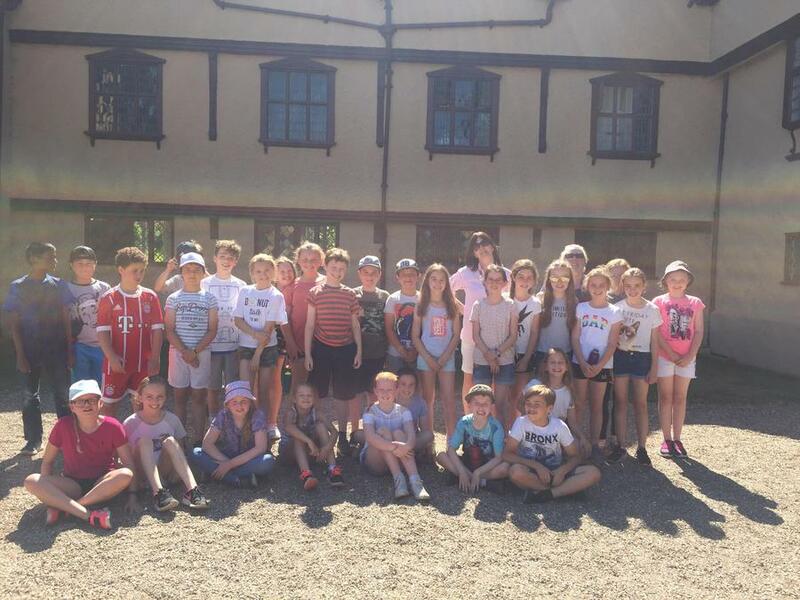 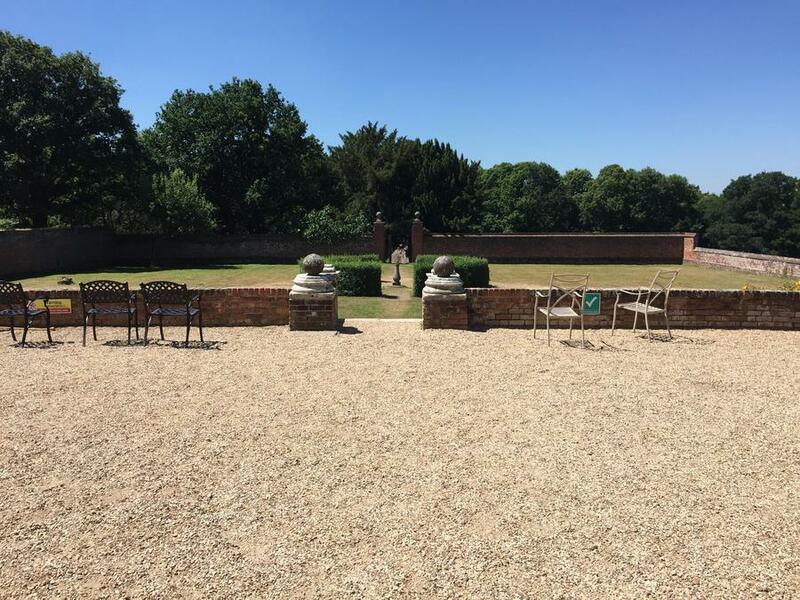 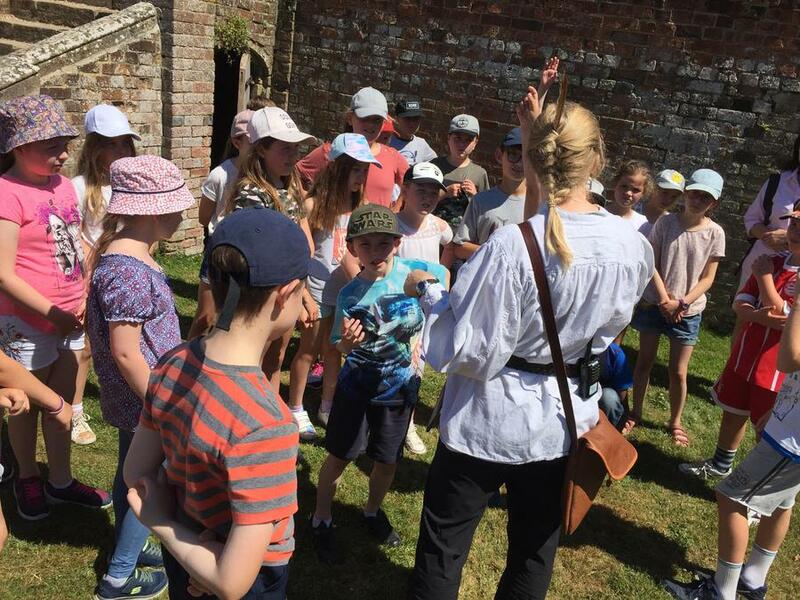 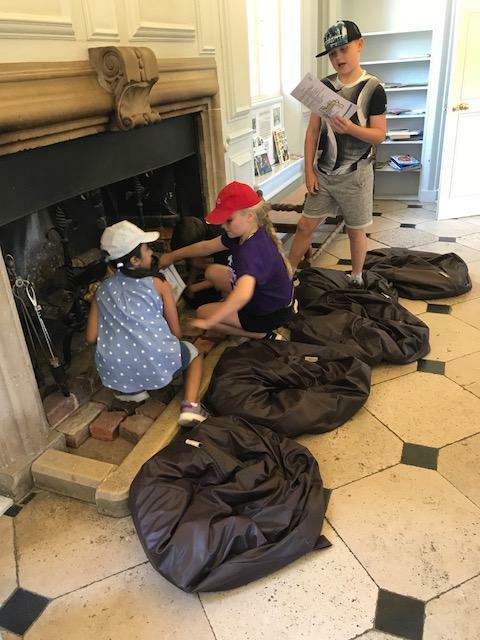 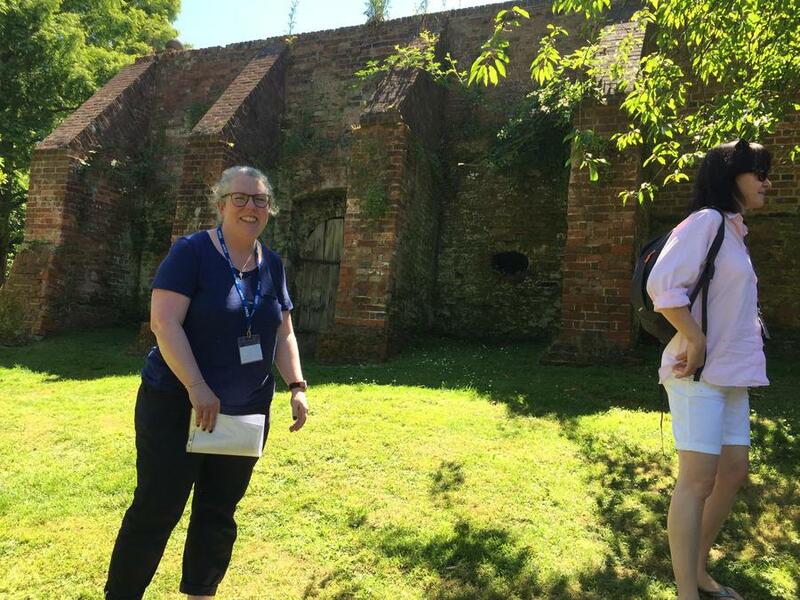 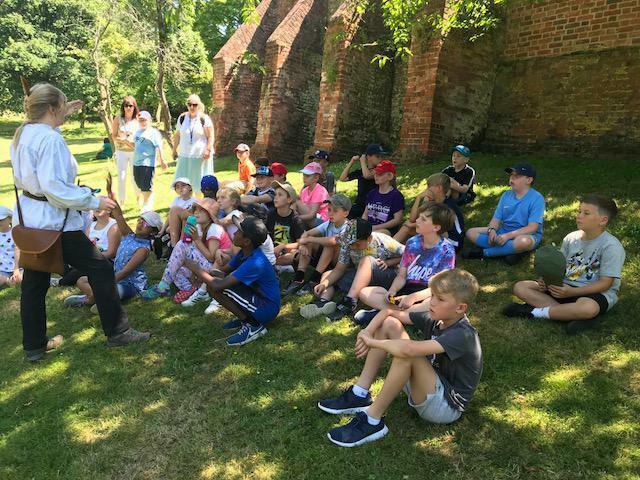 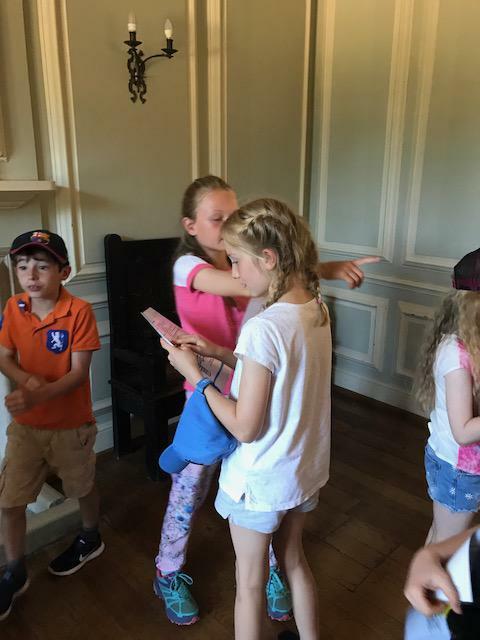 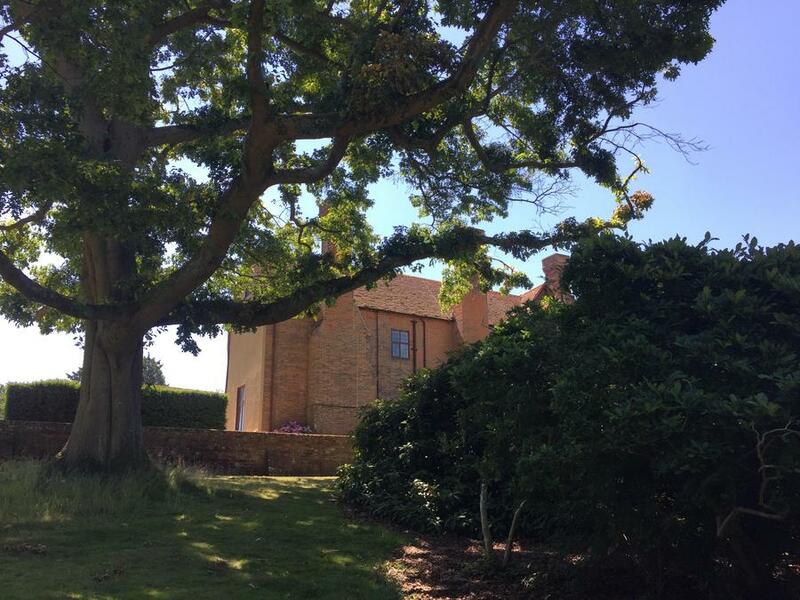 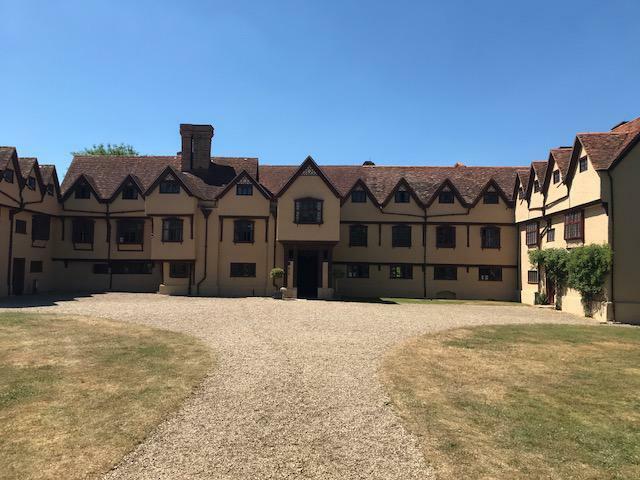 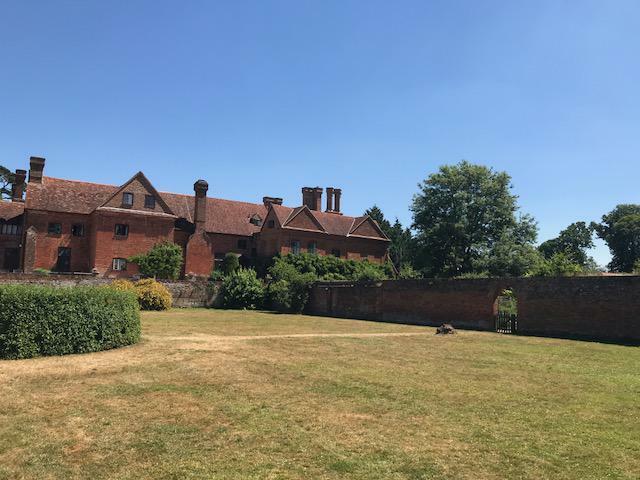 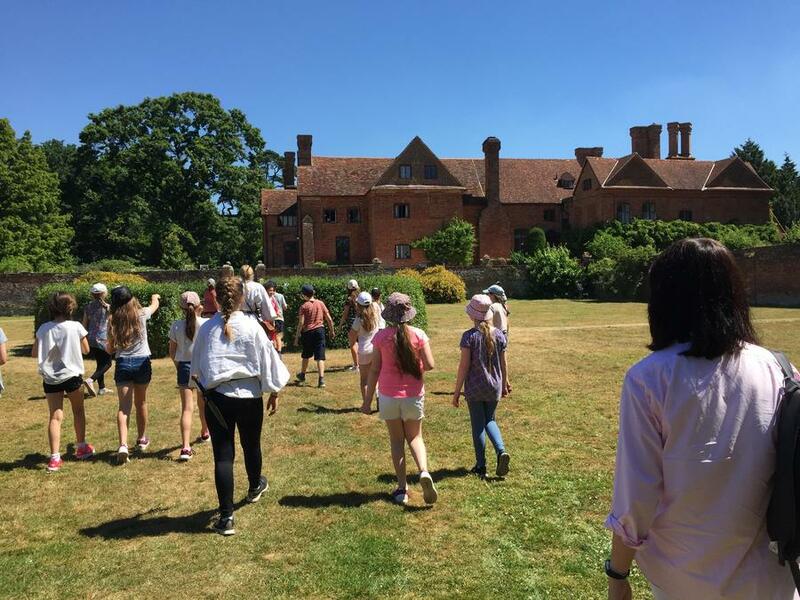 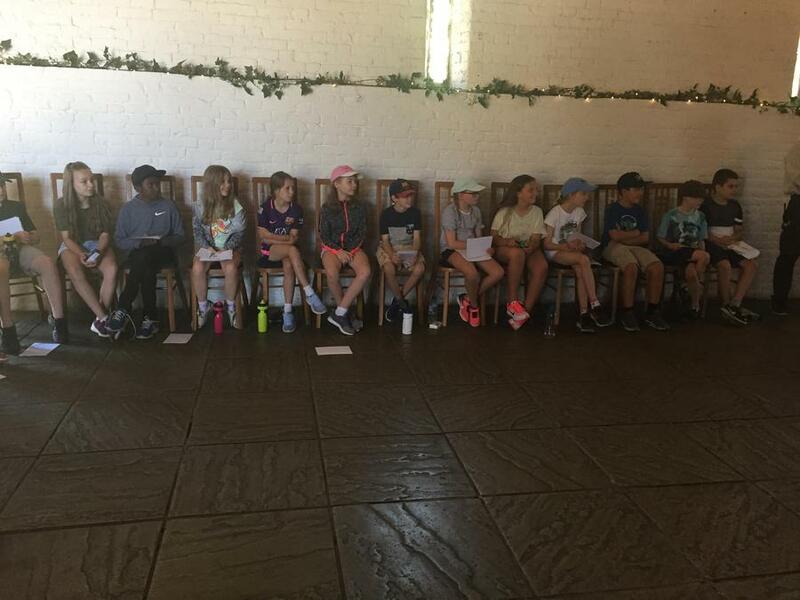 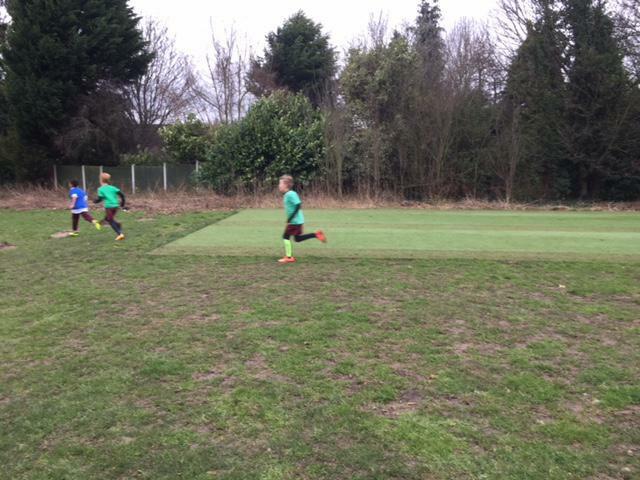 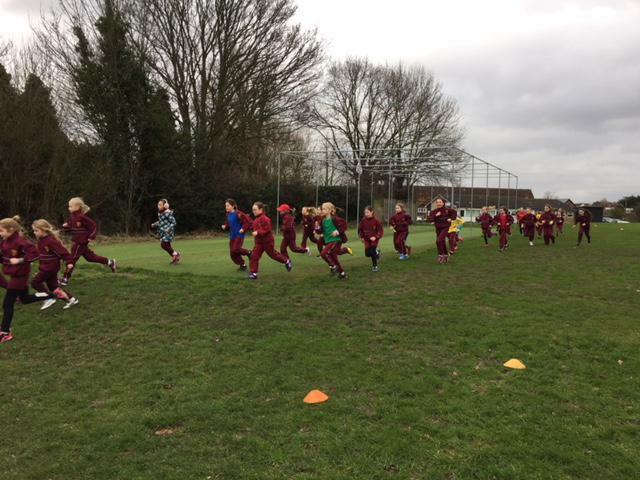 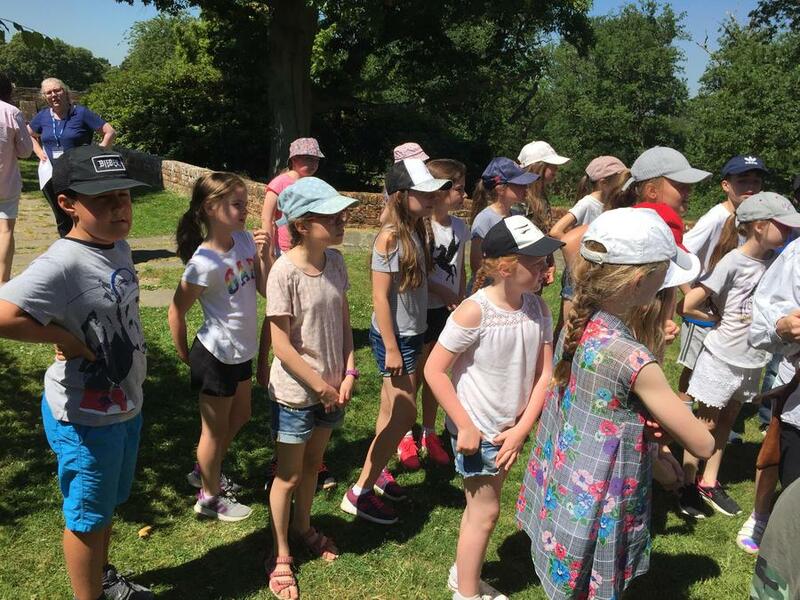 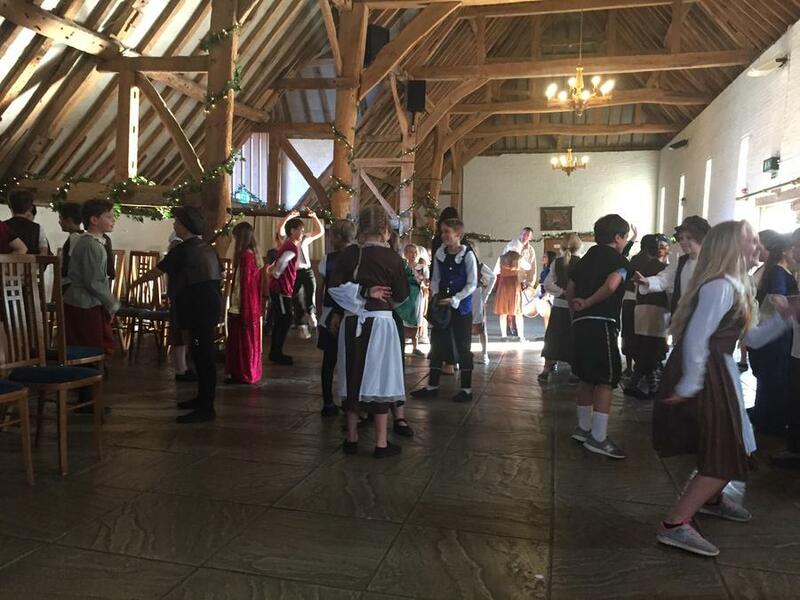 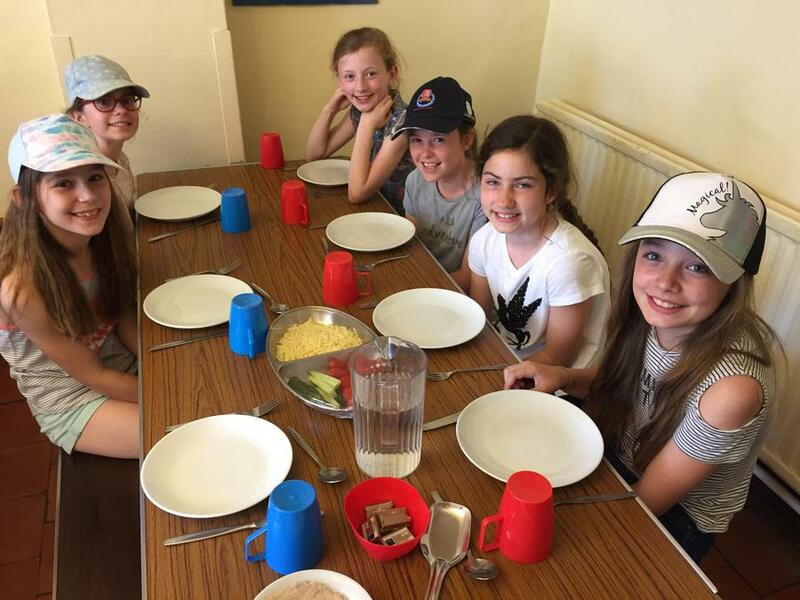 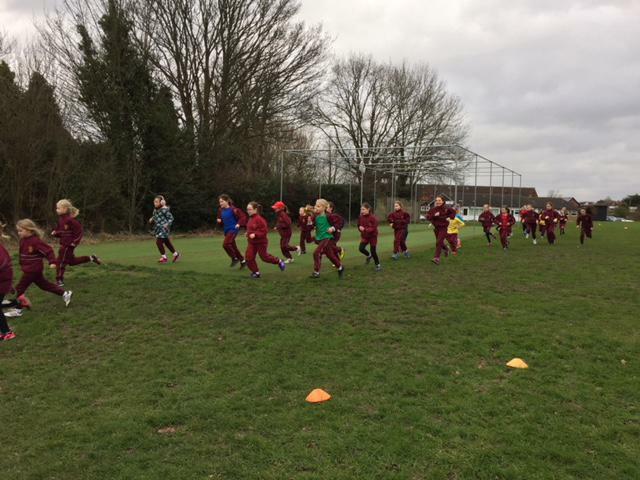 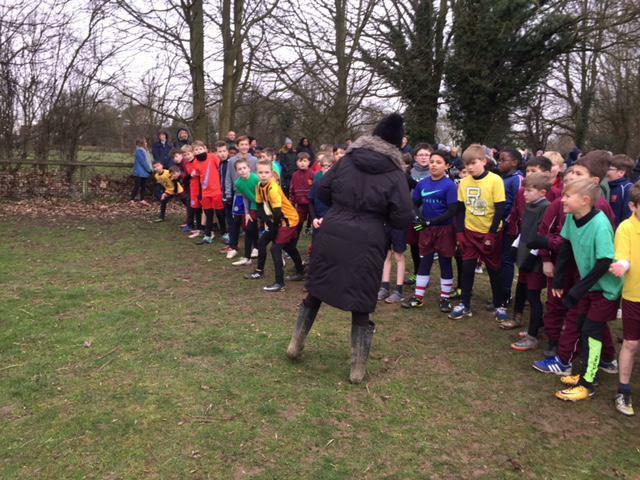 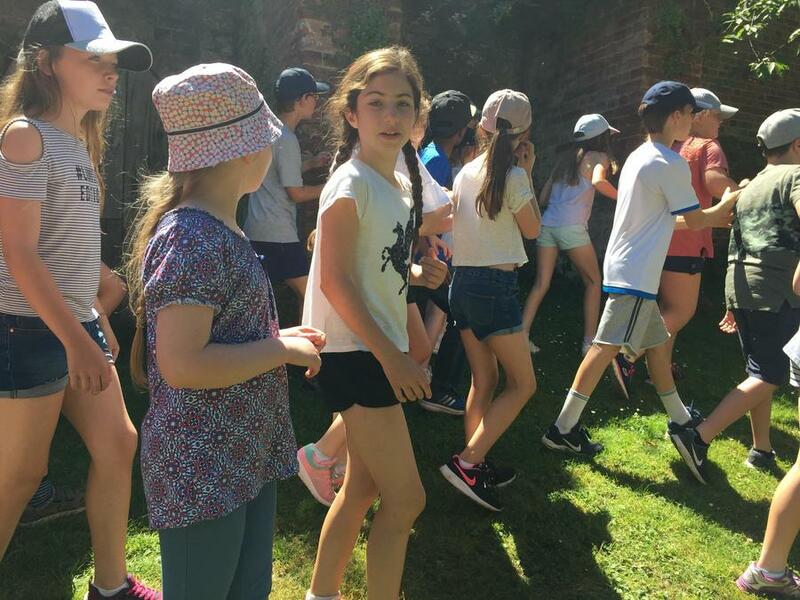 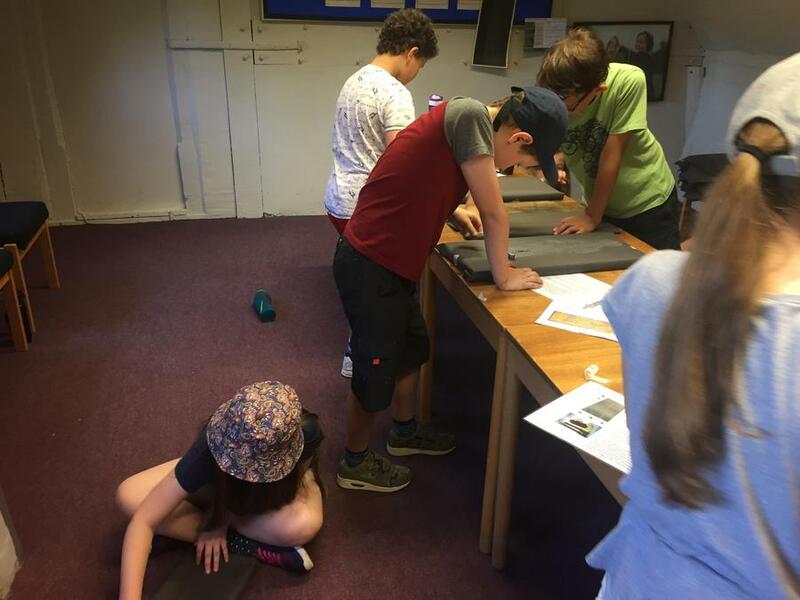 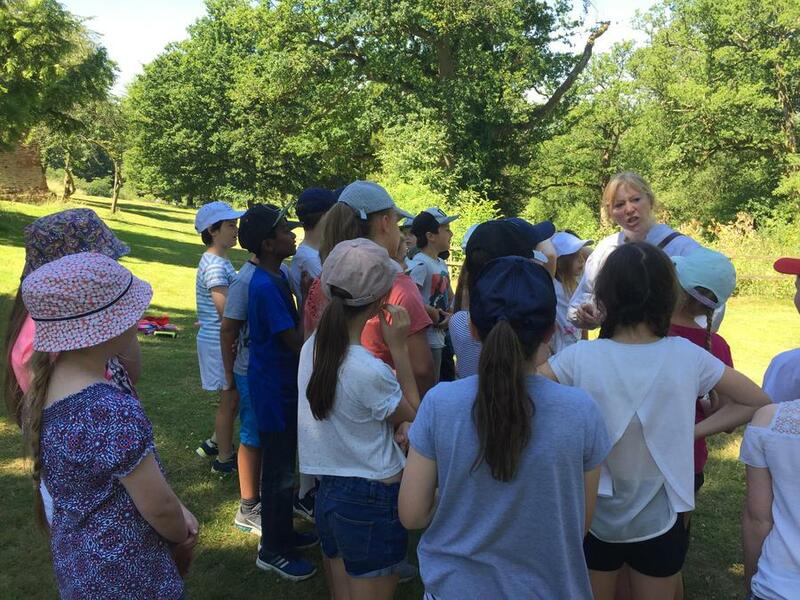 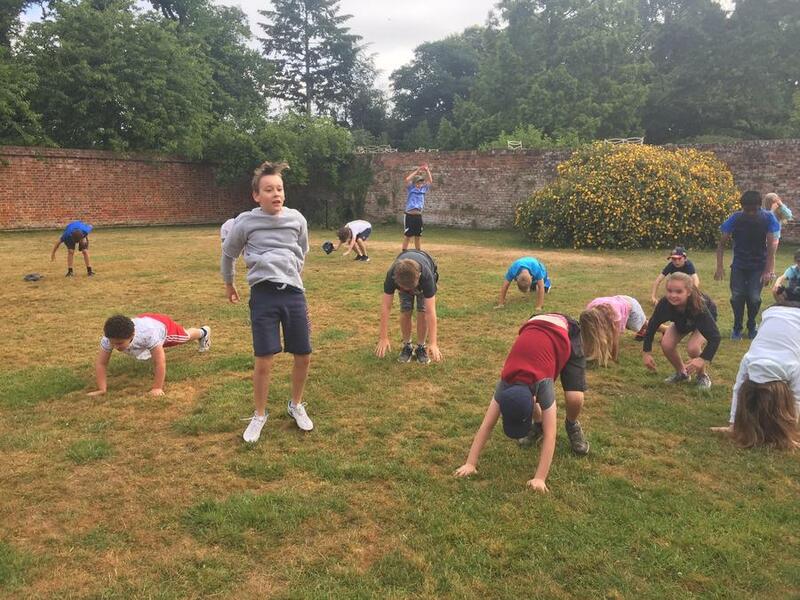 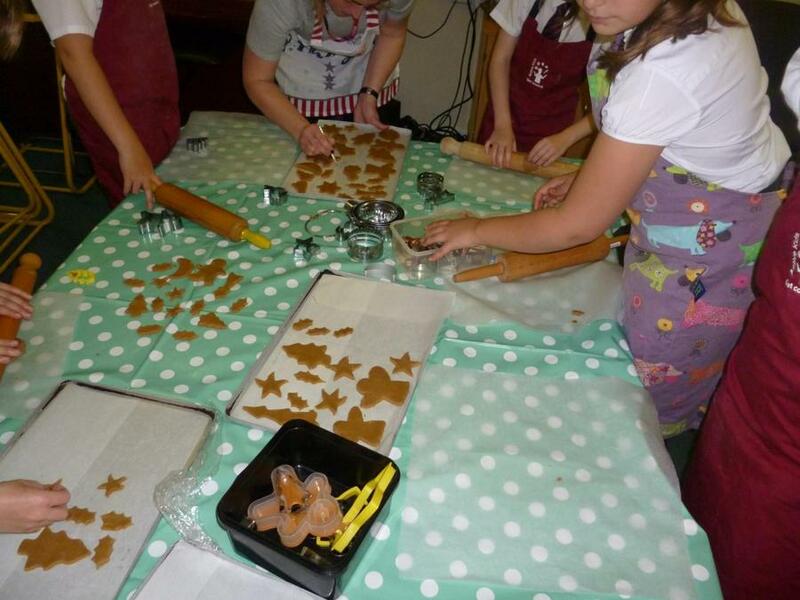 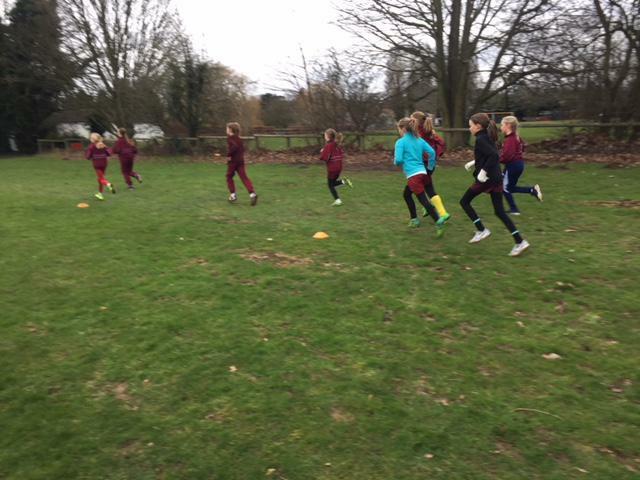 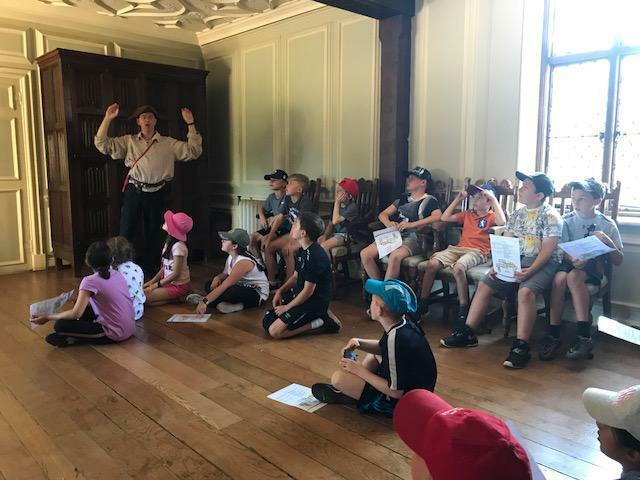 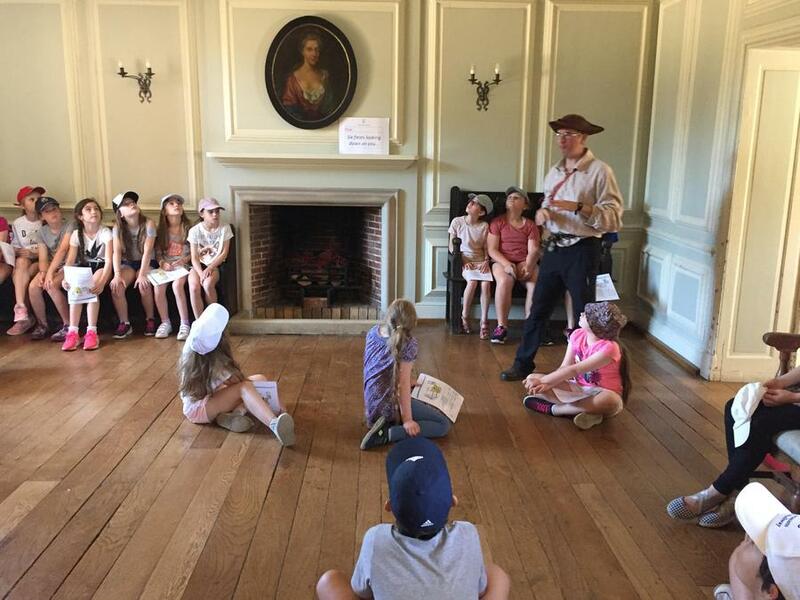 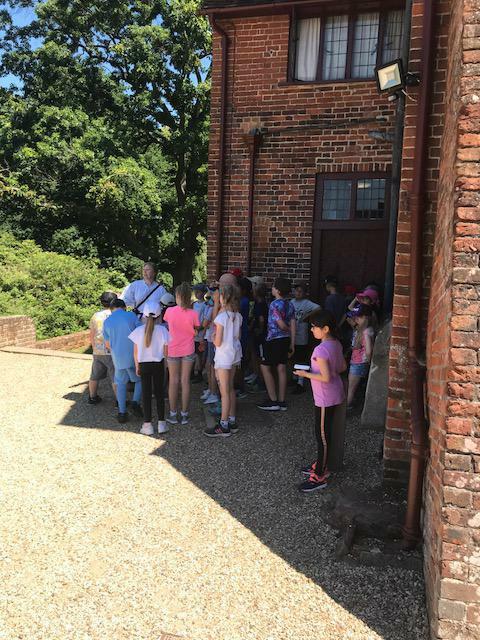 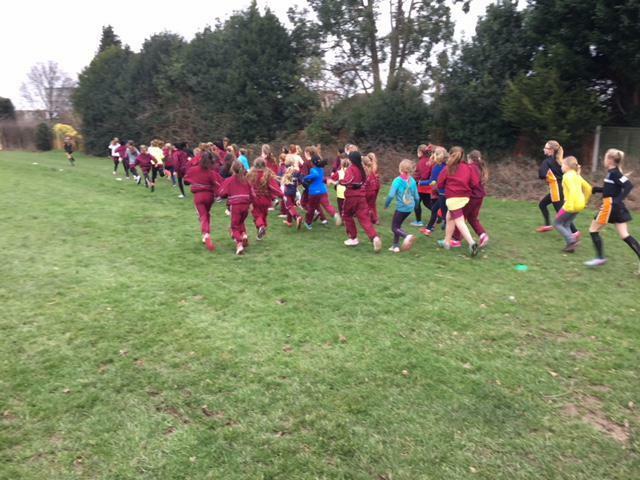 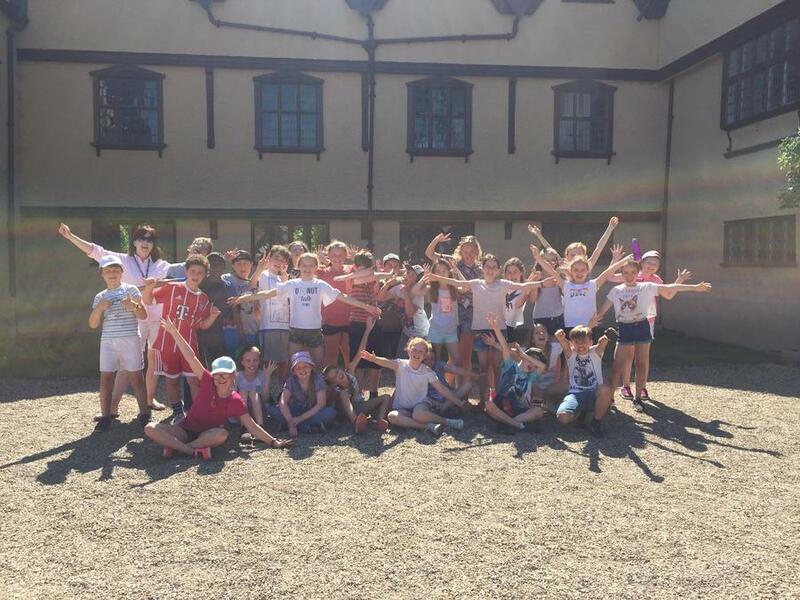 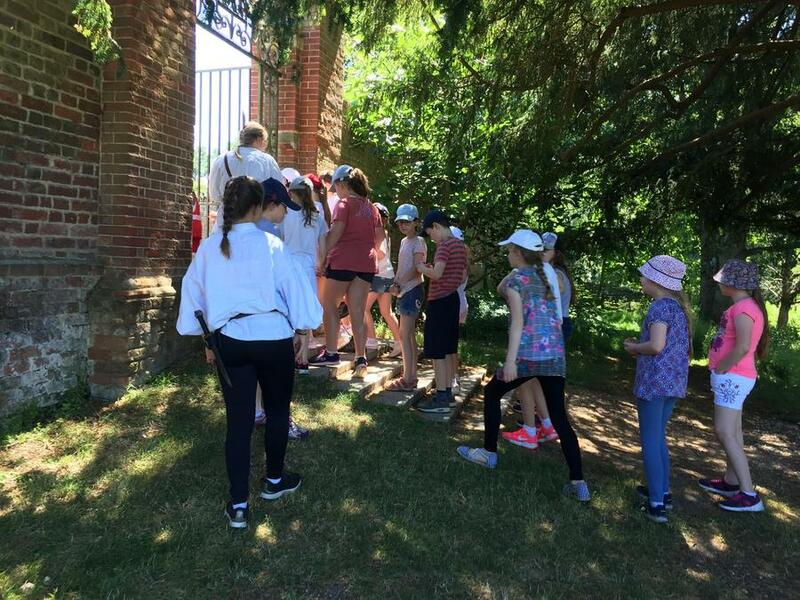 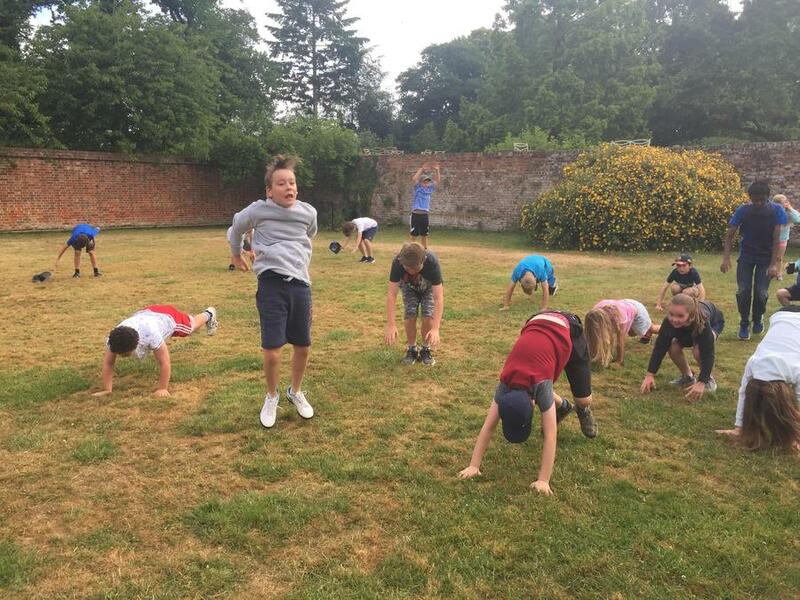 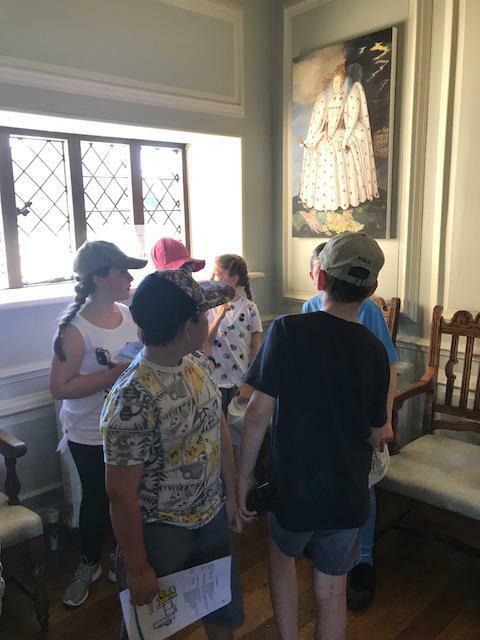 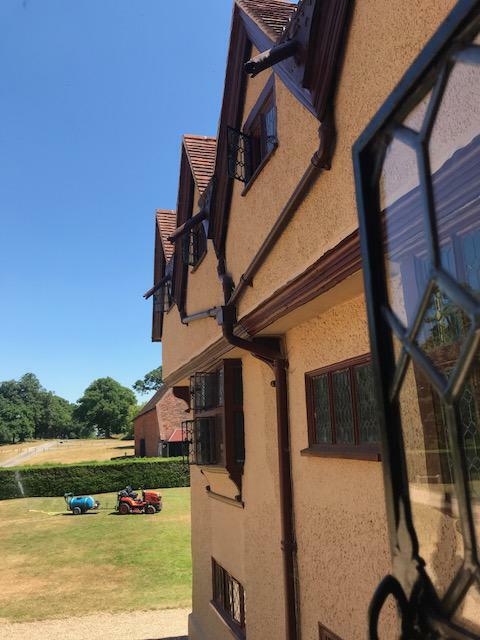 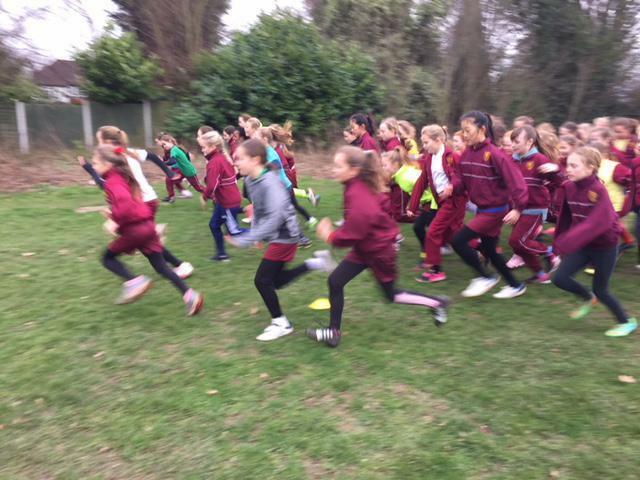 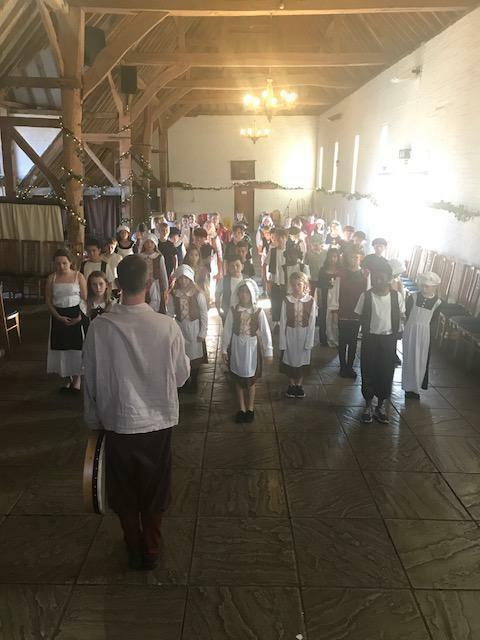 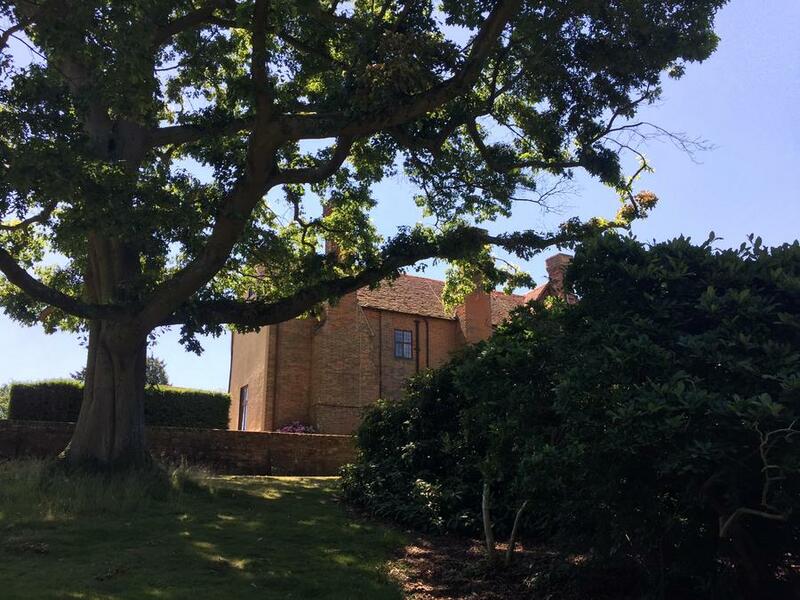 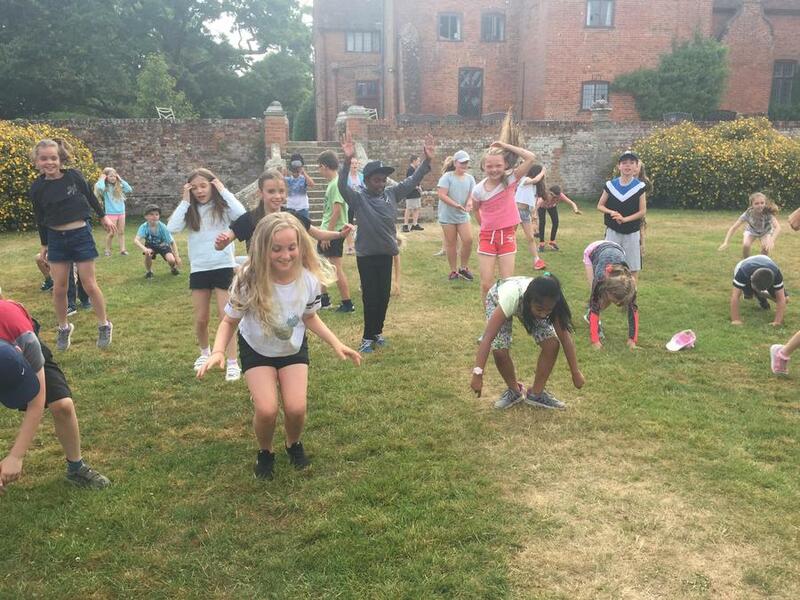 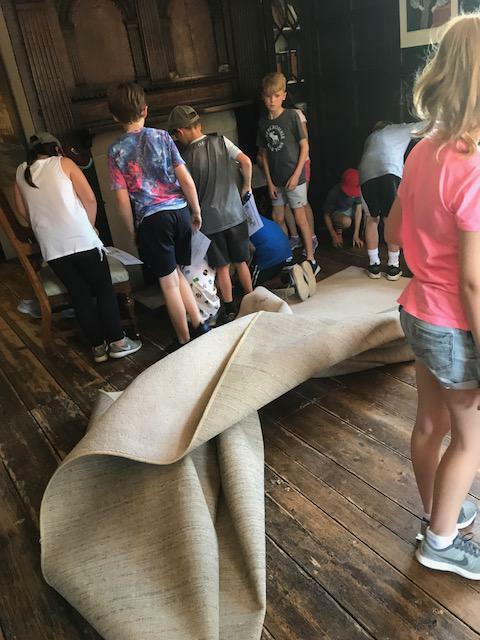 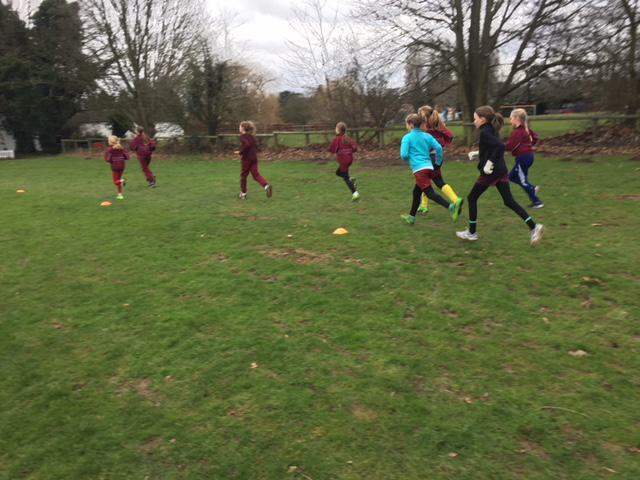 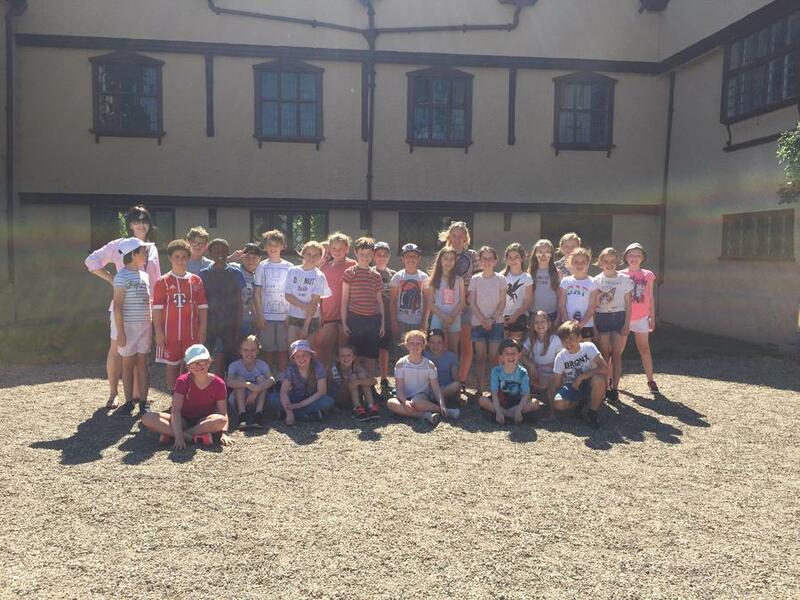 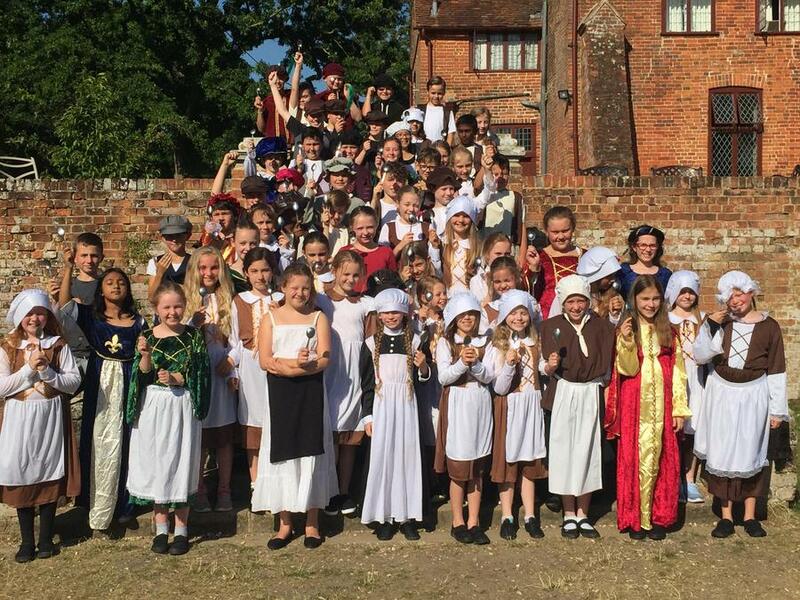 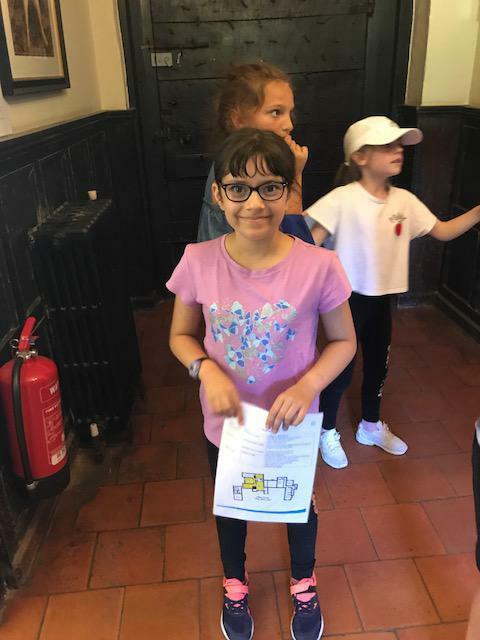 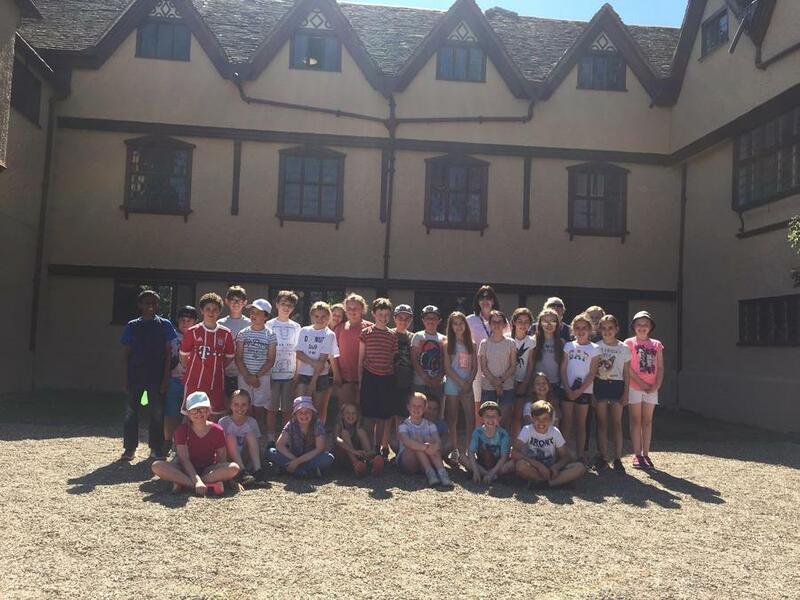 UFTON COURT PART 1. 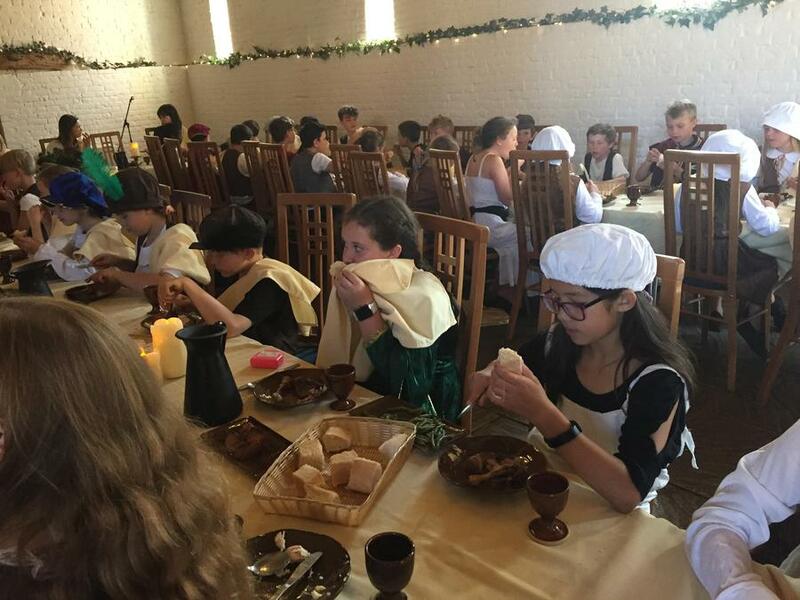 Year 5 had the best time whilst historical photomapping, brass rubbing, learning about Tudor crime and punishment and even experiencing a Tudor banquet! 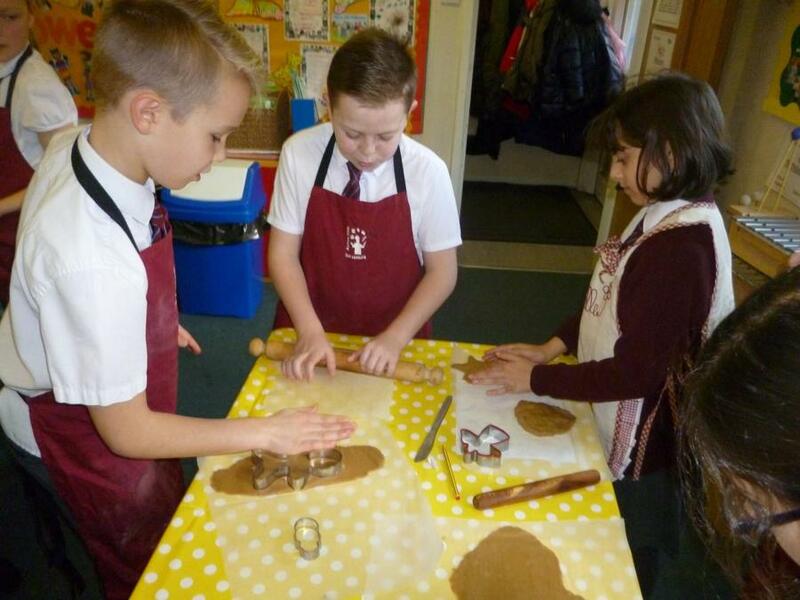 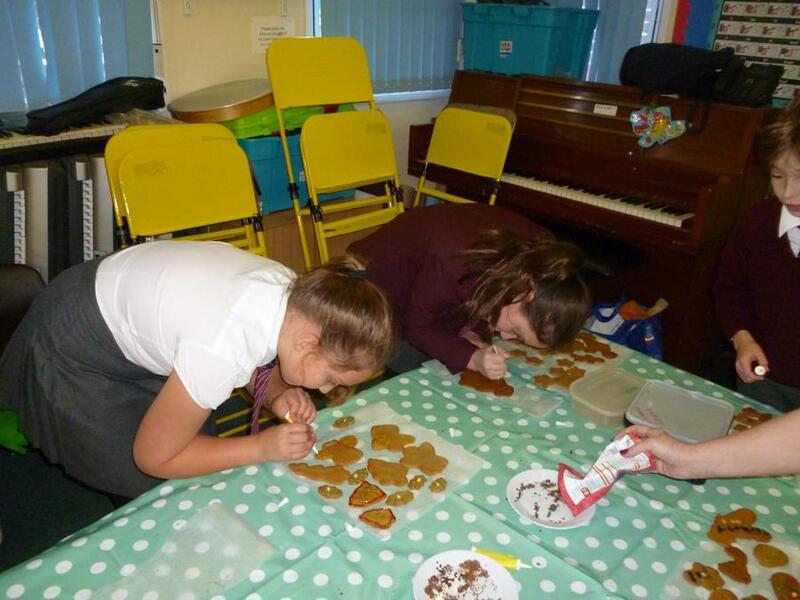 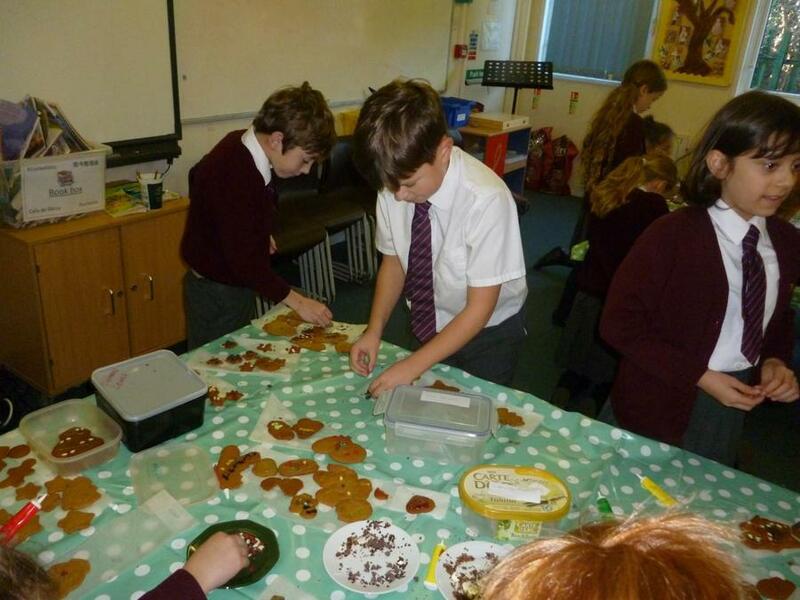 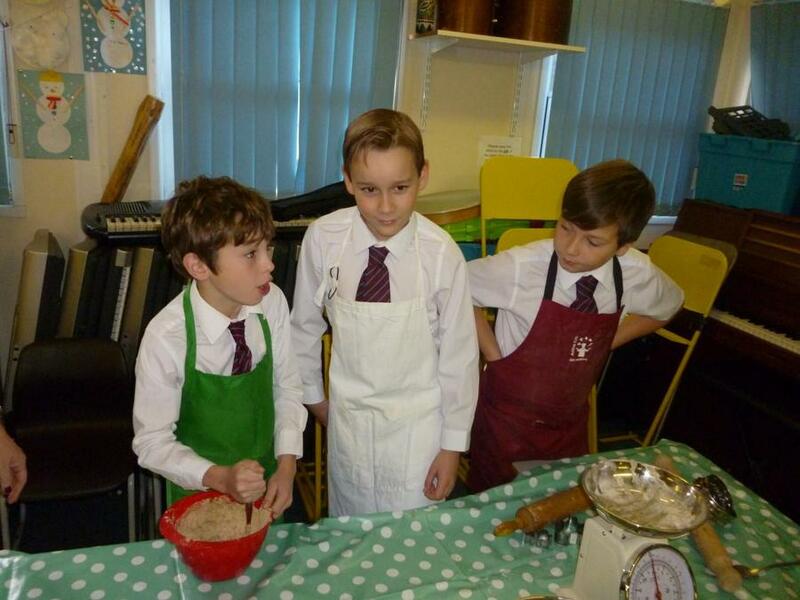 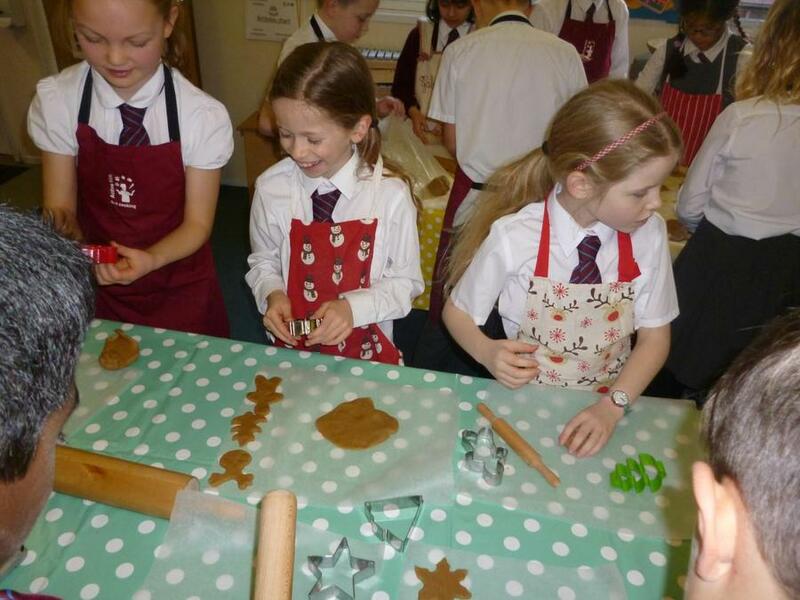 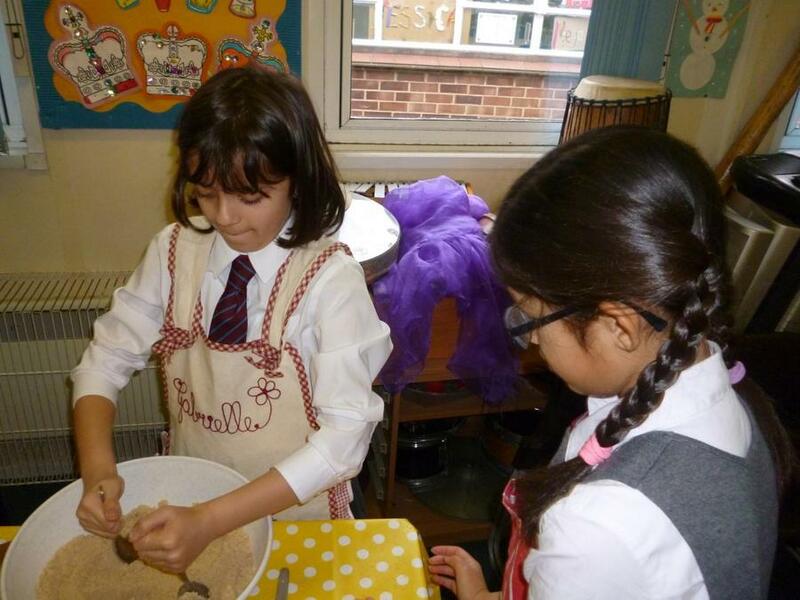 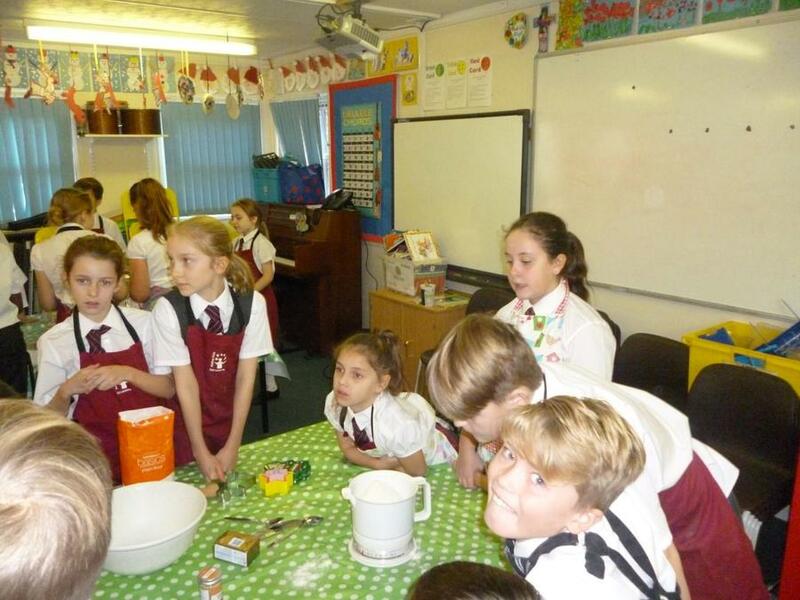 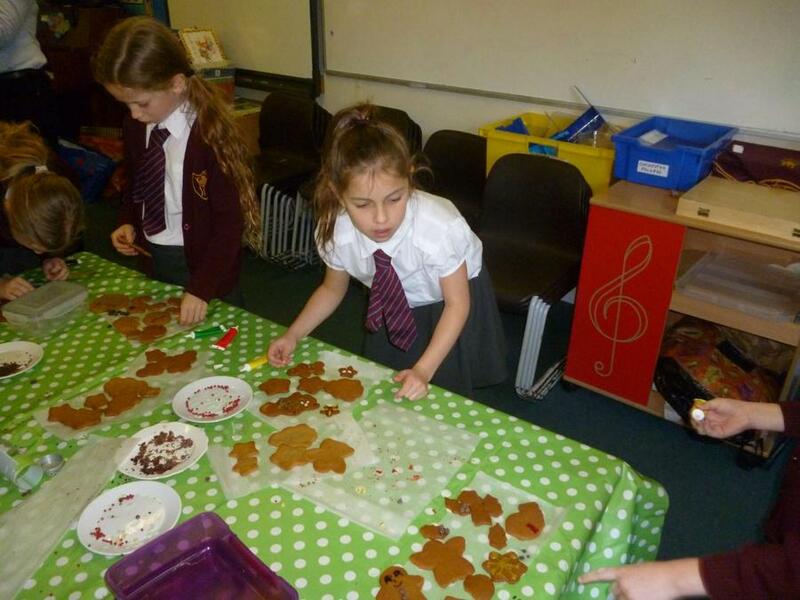 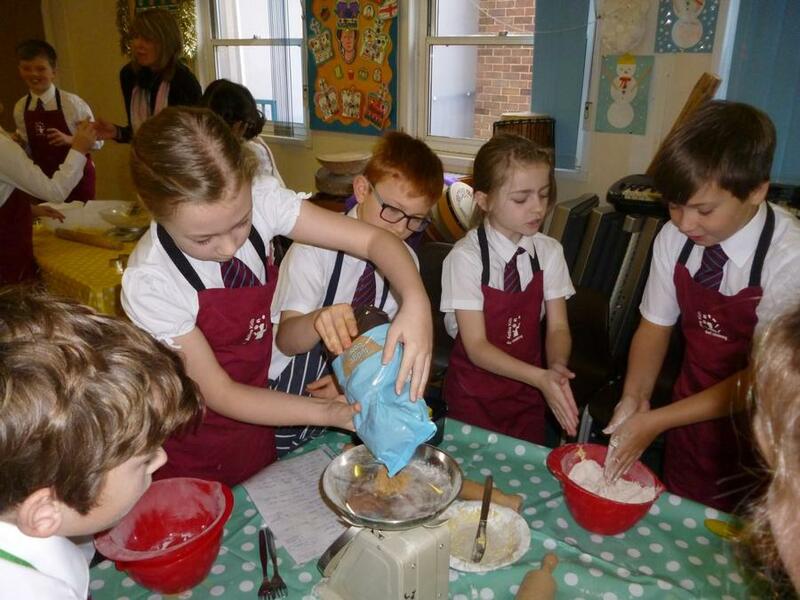 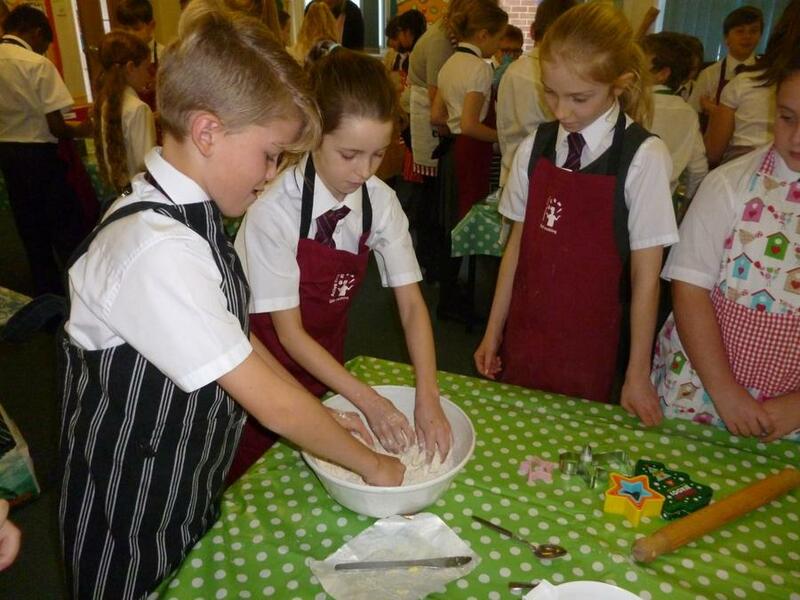 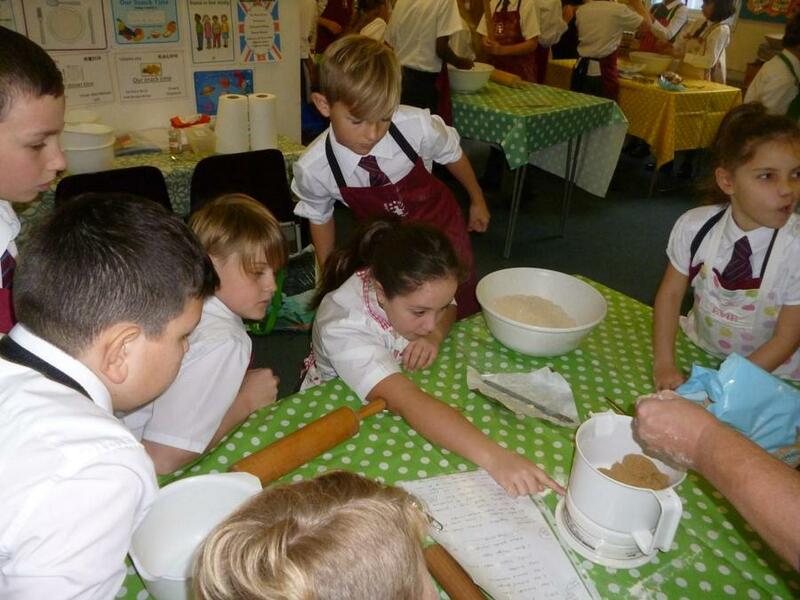 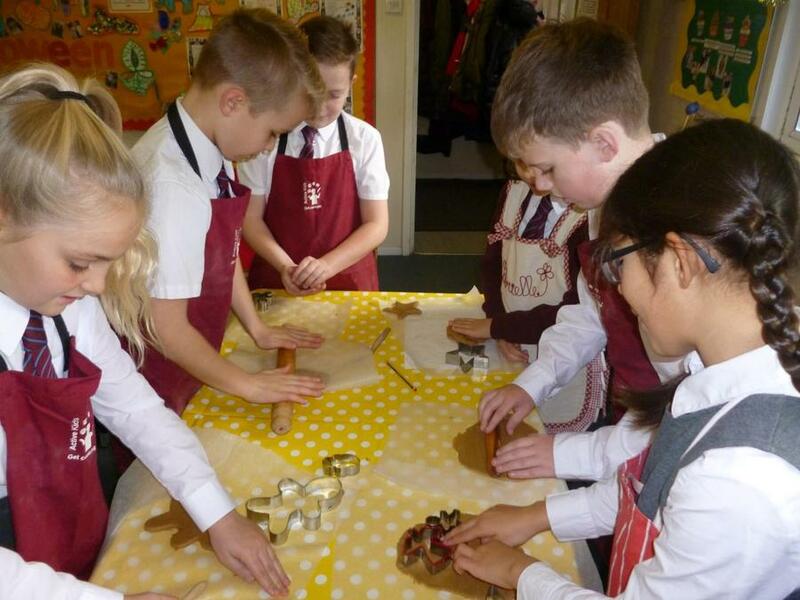 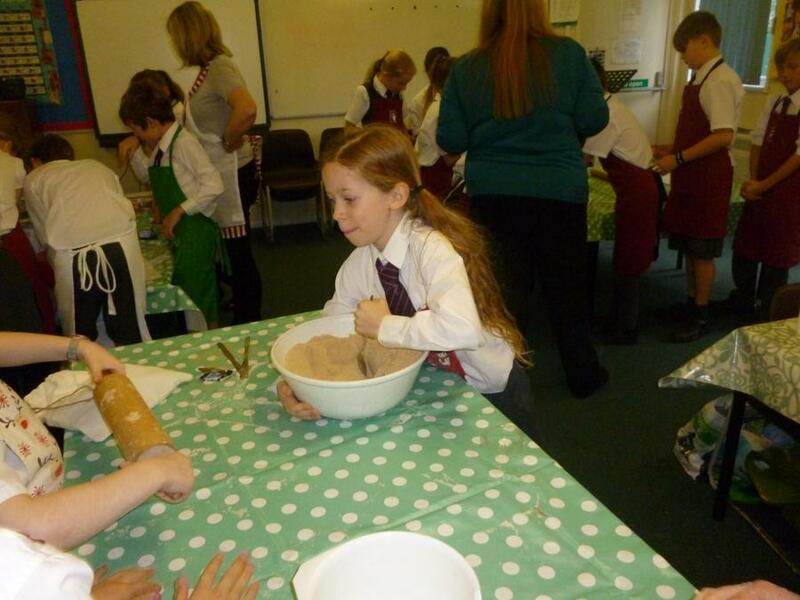 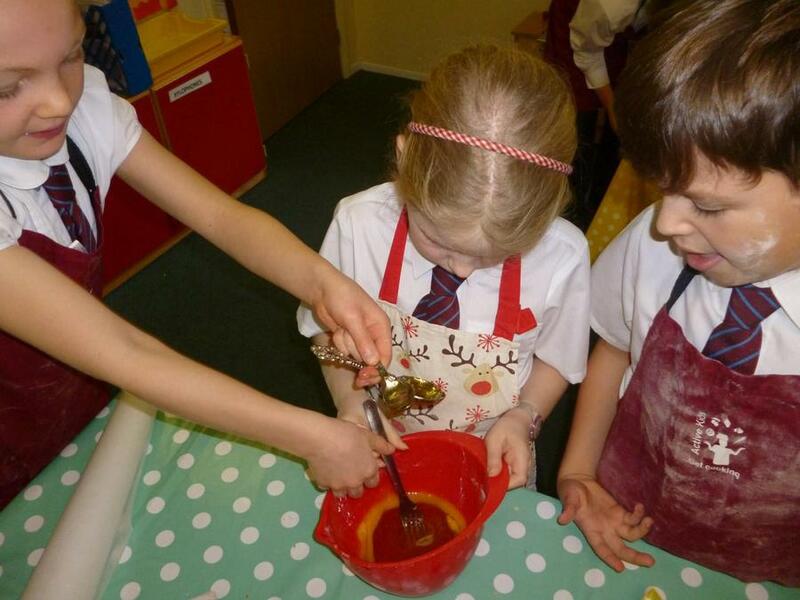 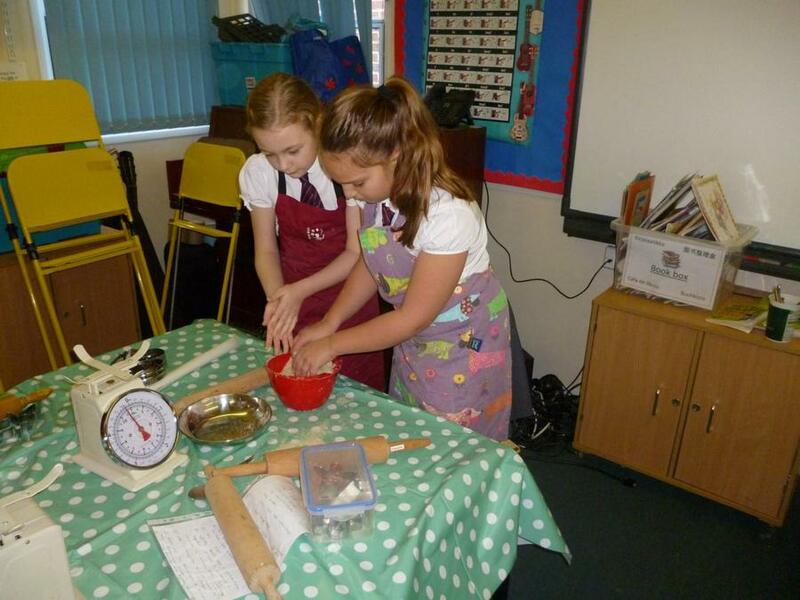 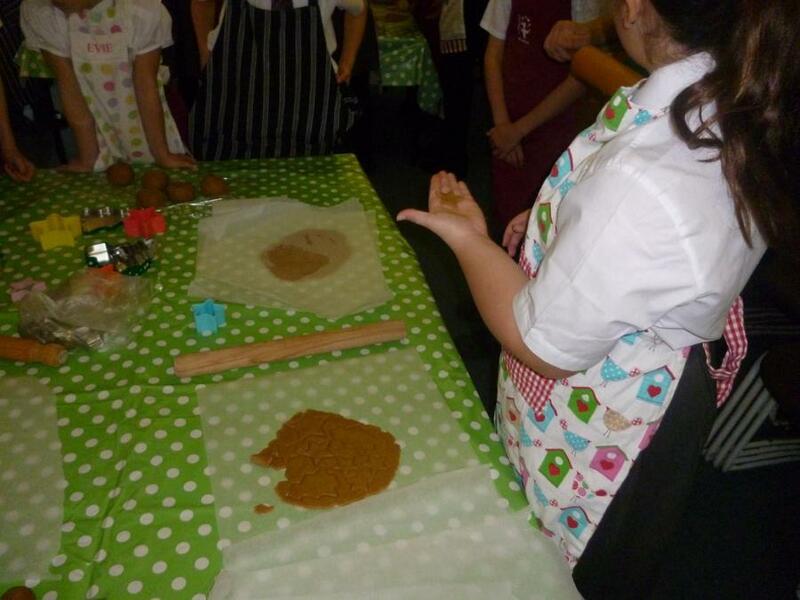 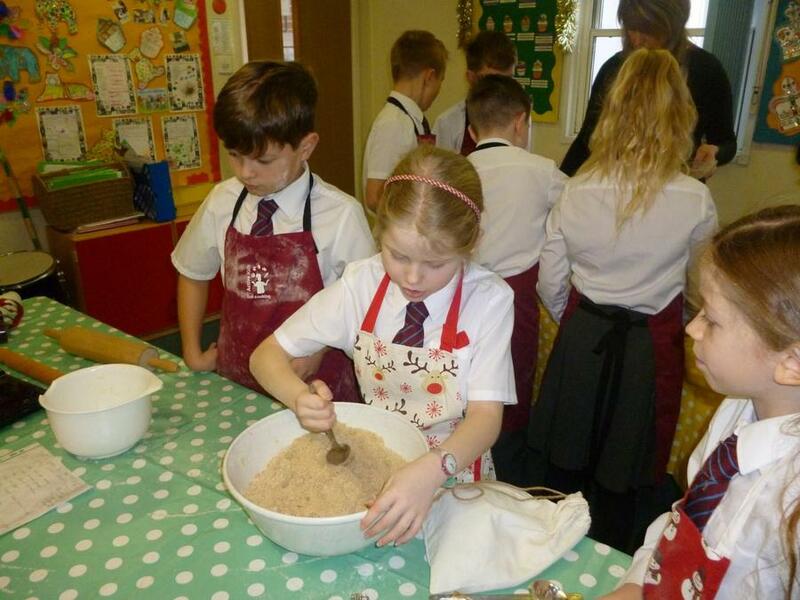 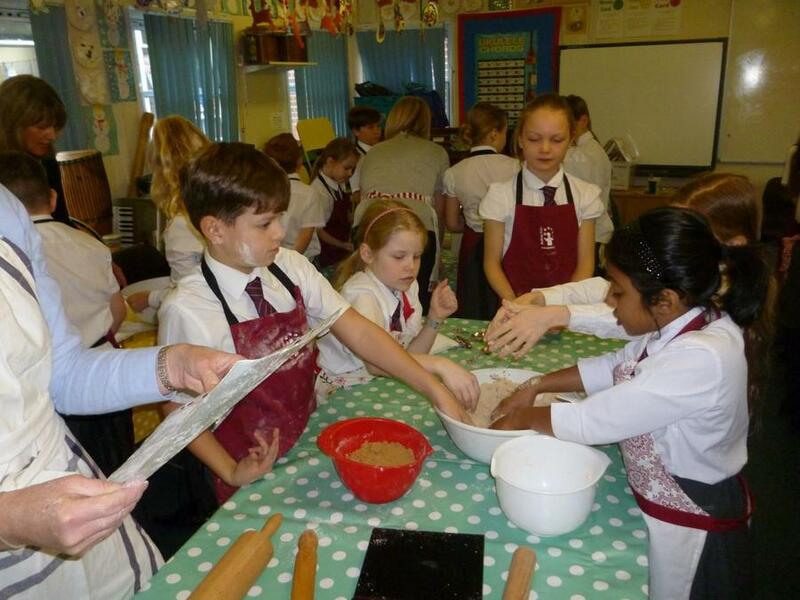 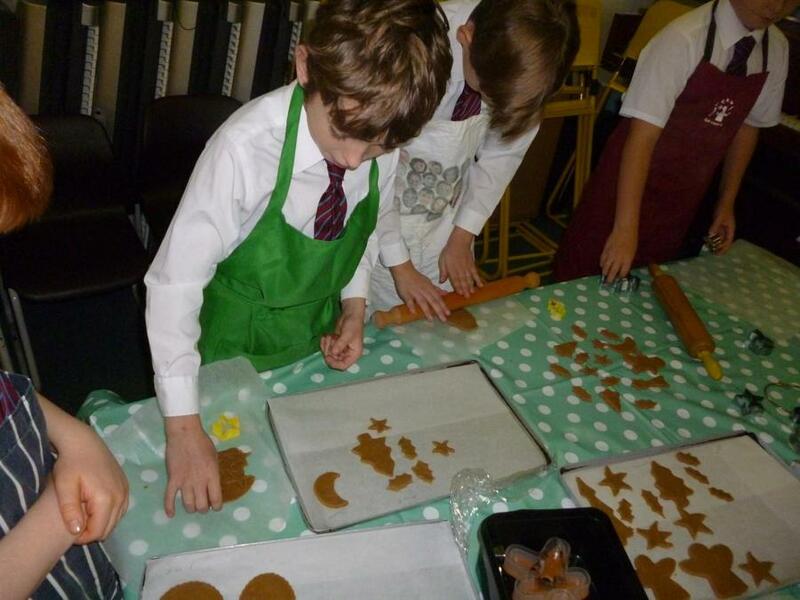 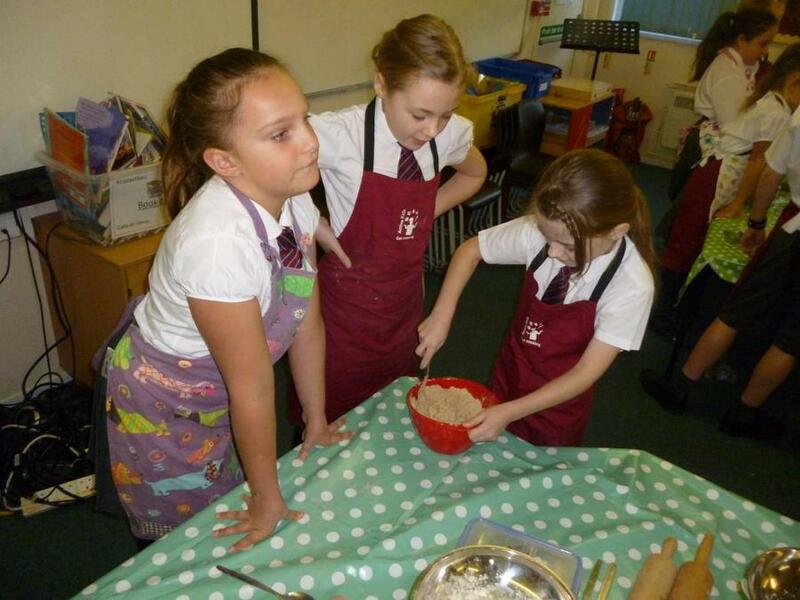 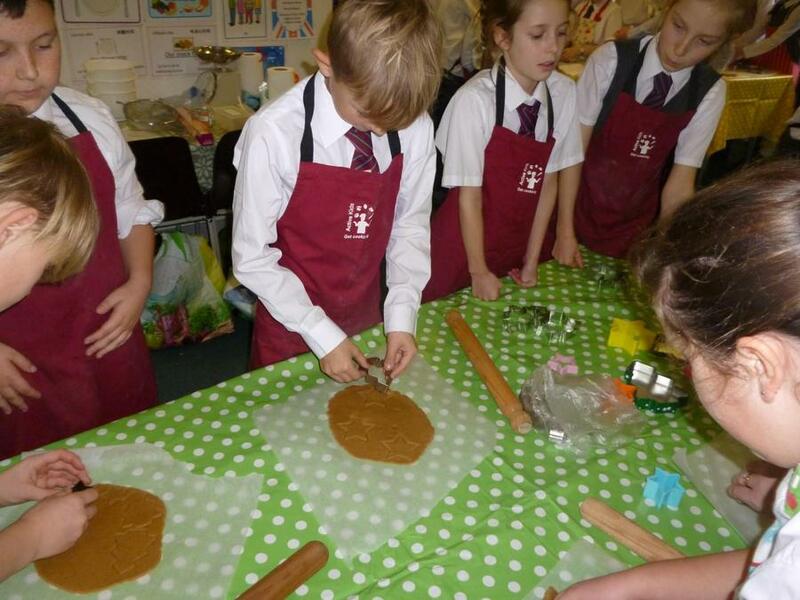 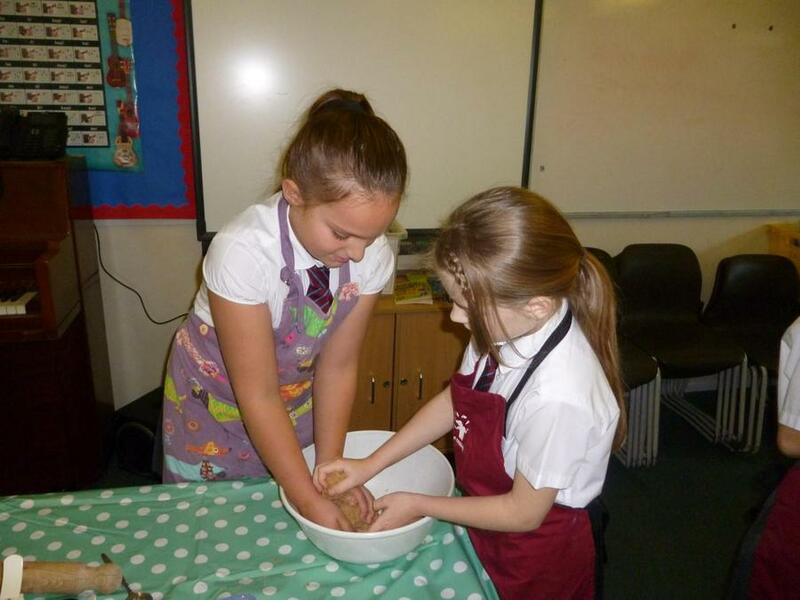 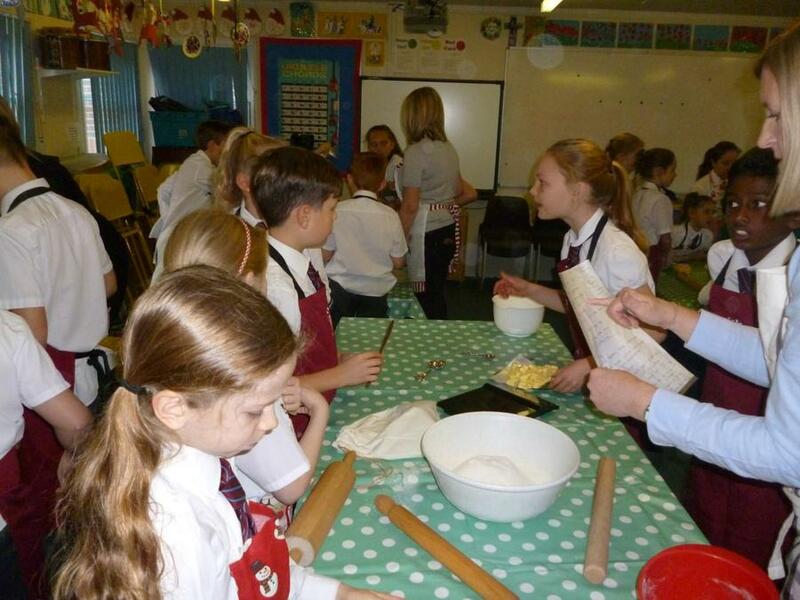 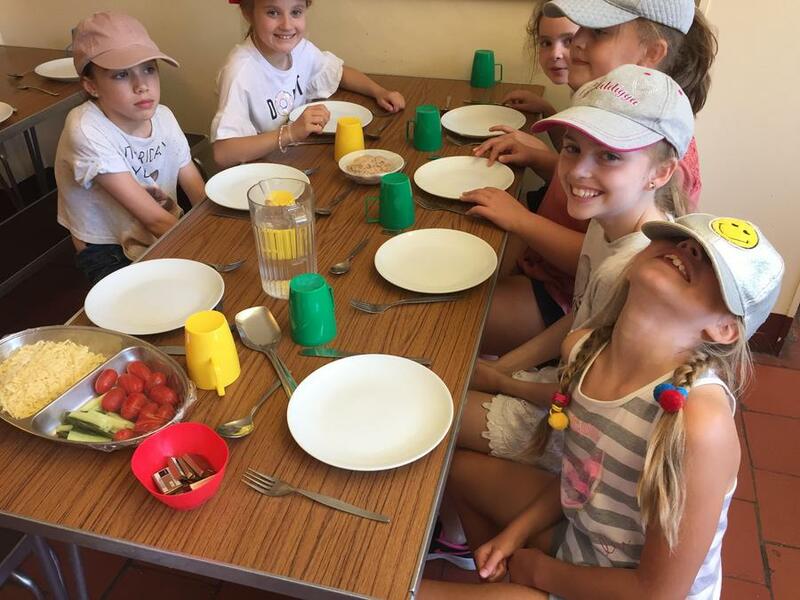 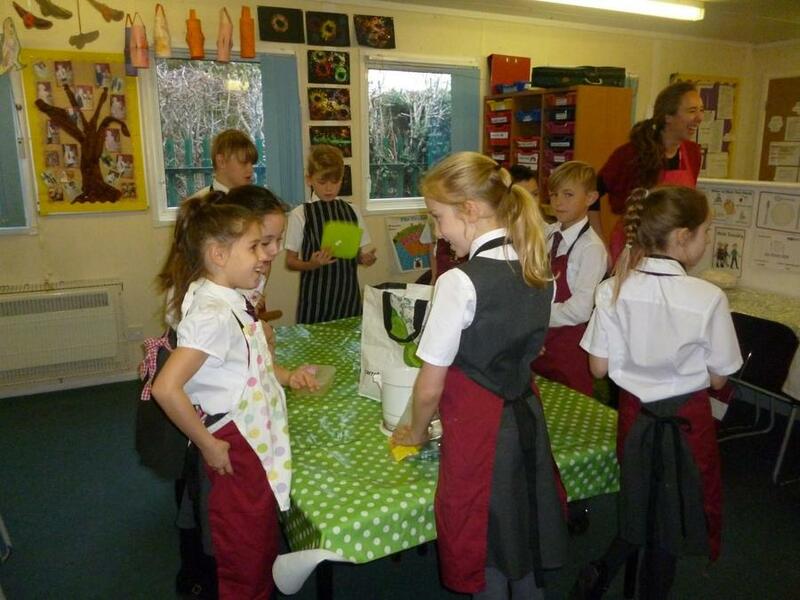 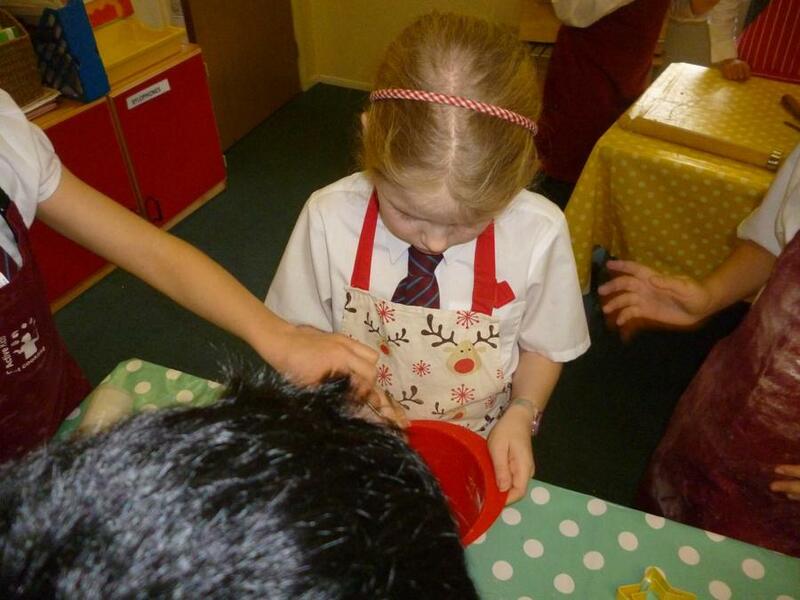 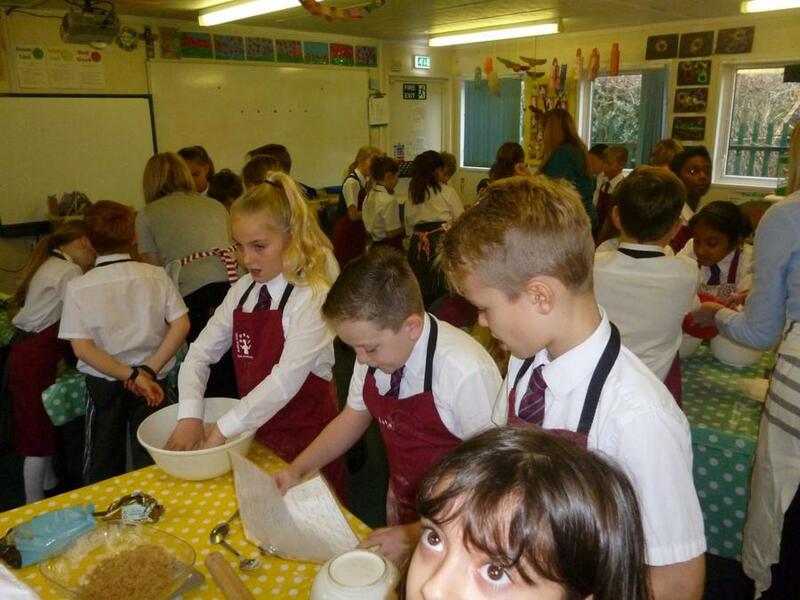 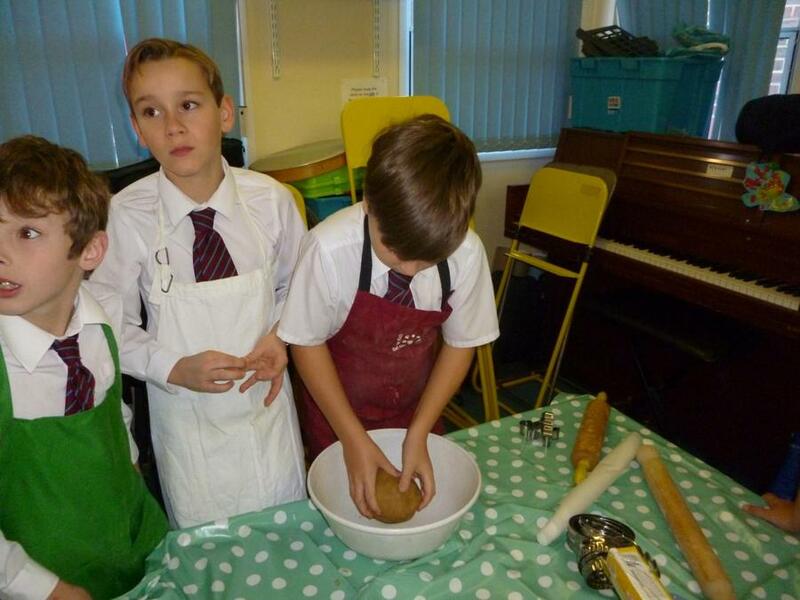 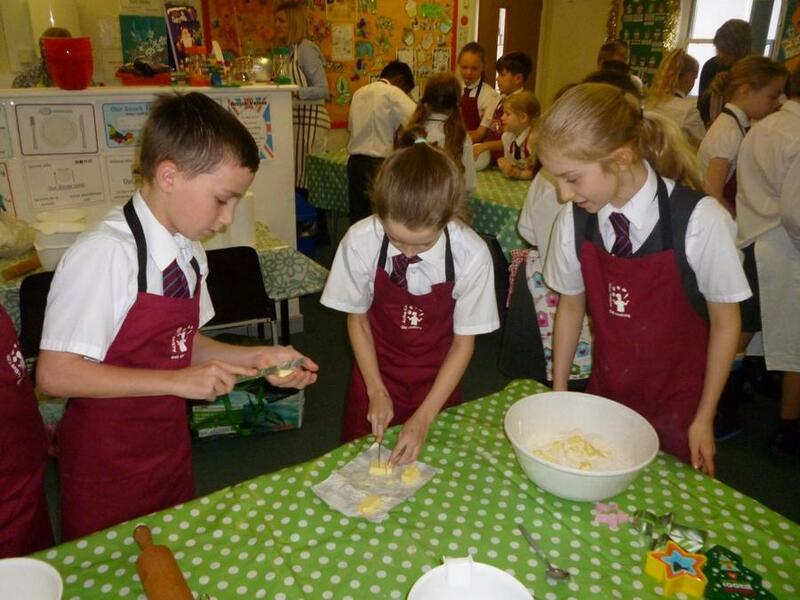 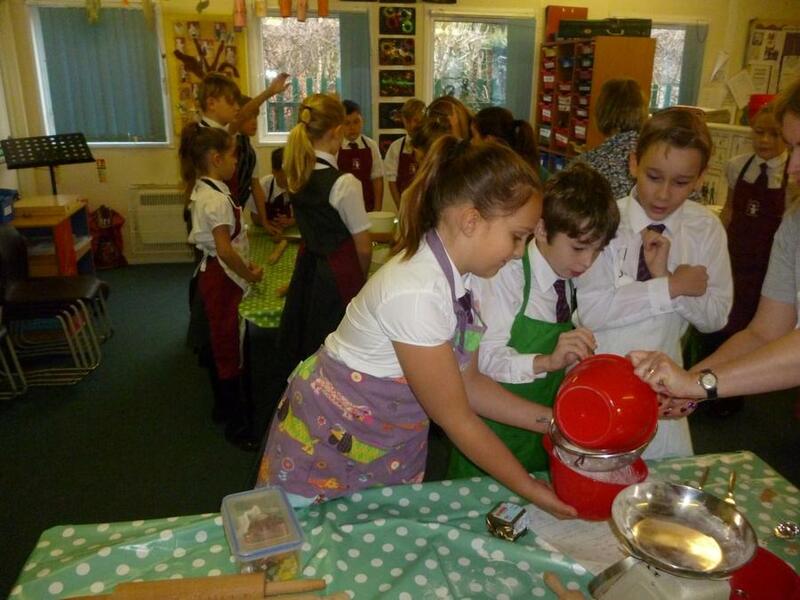 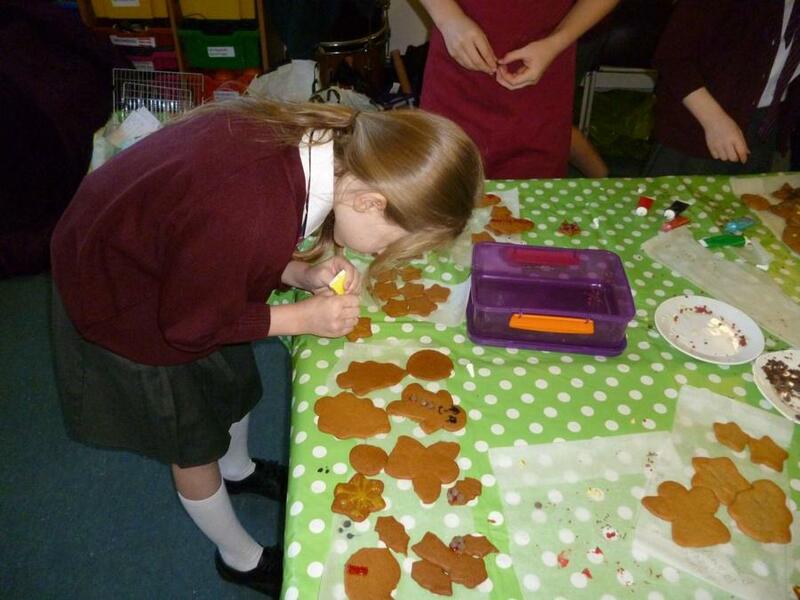 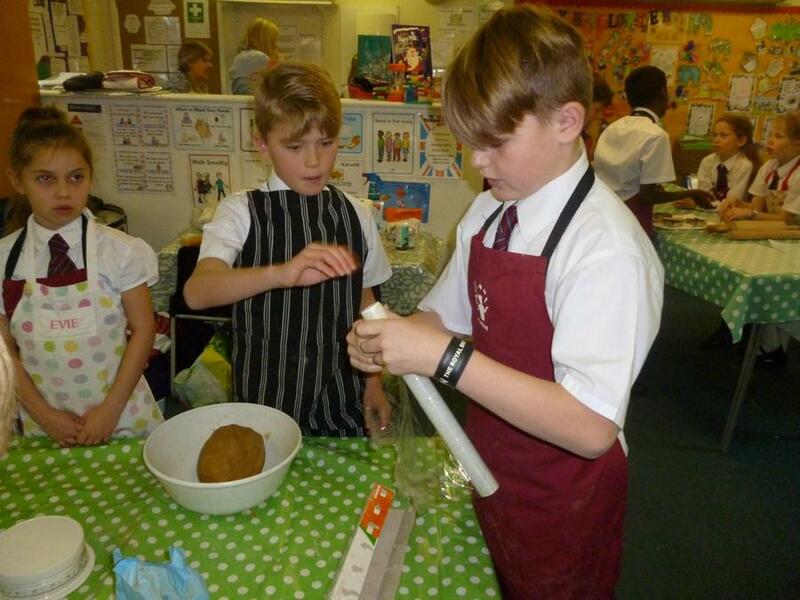 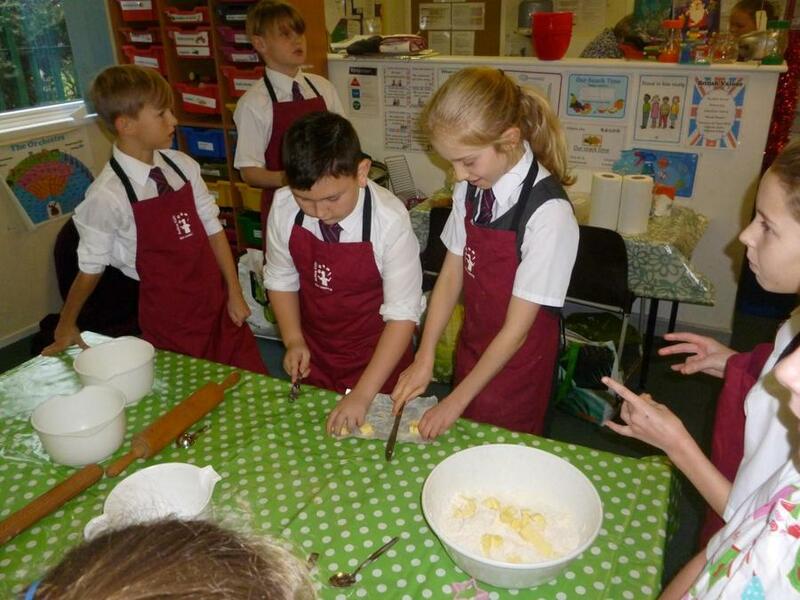 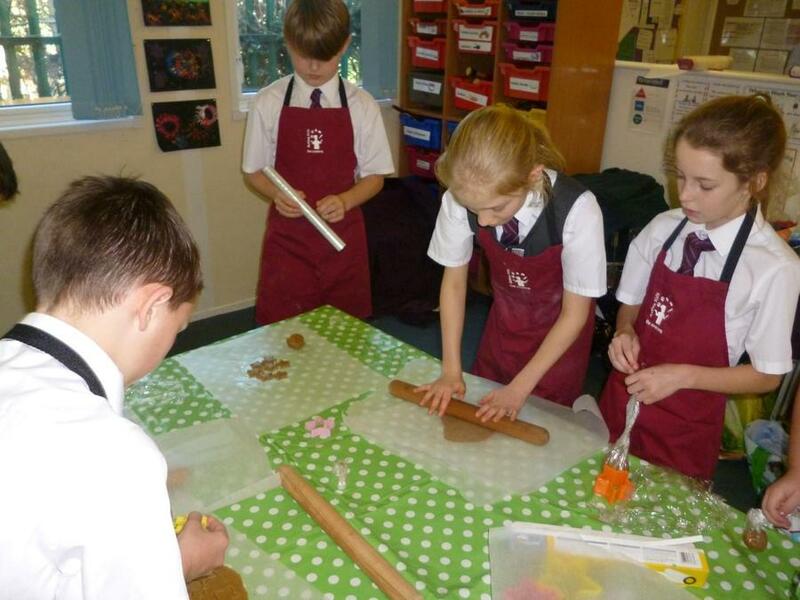 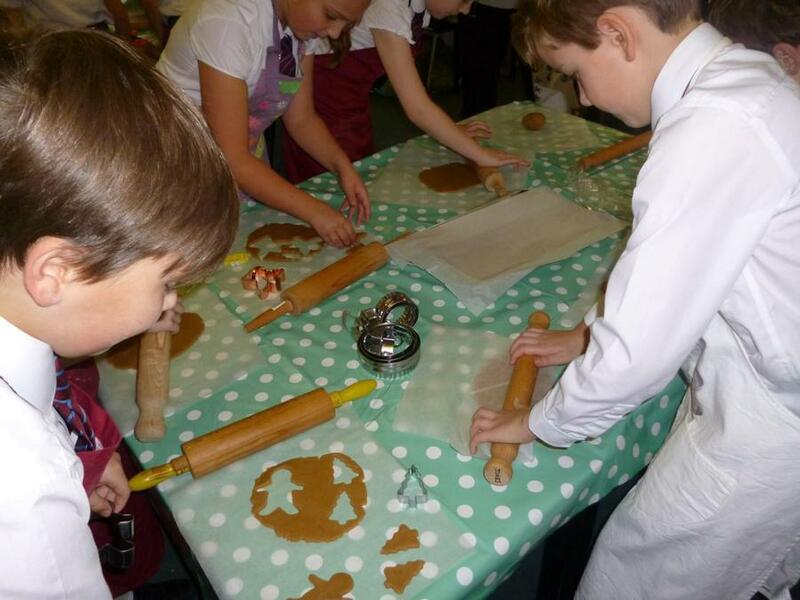 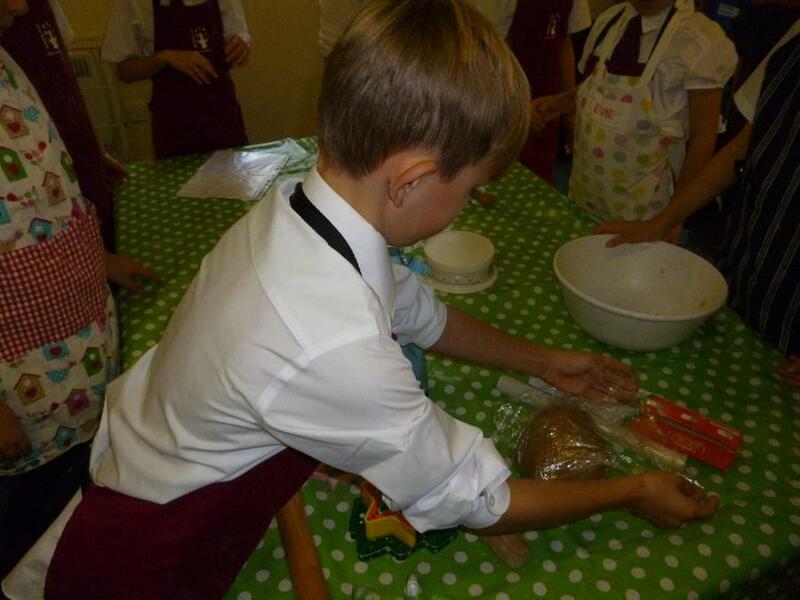 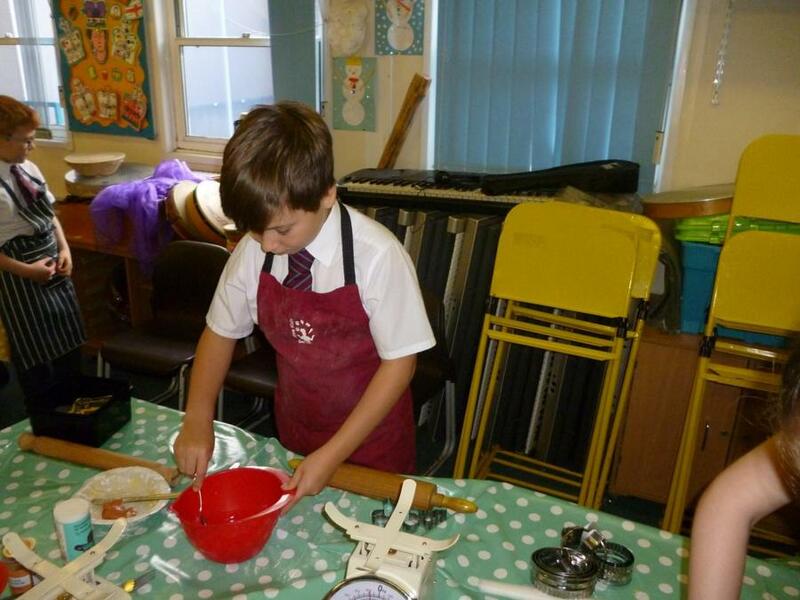 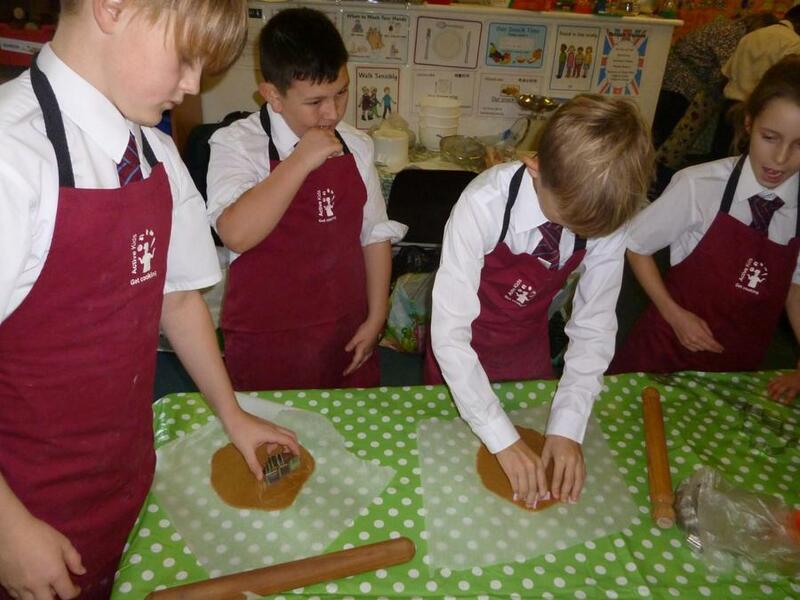 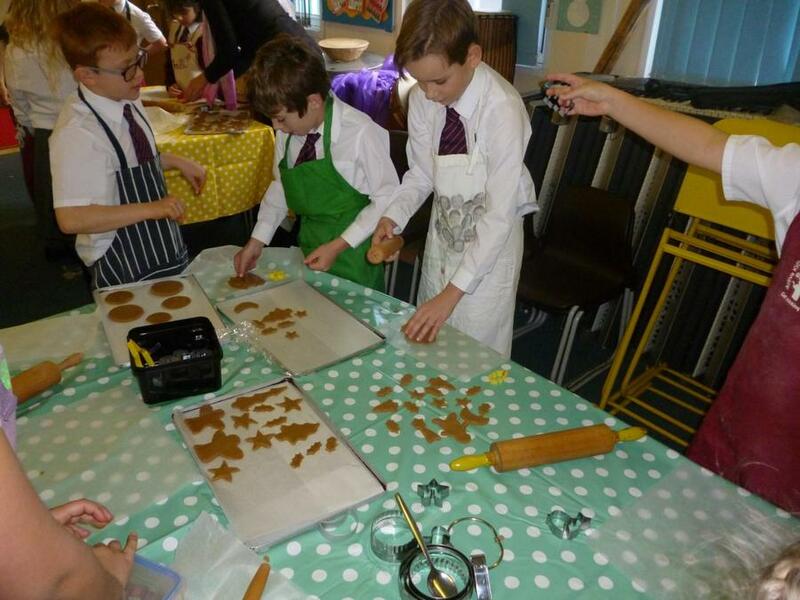 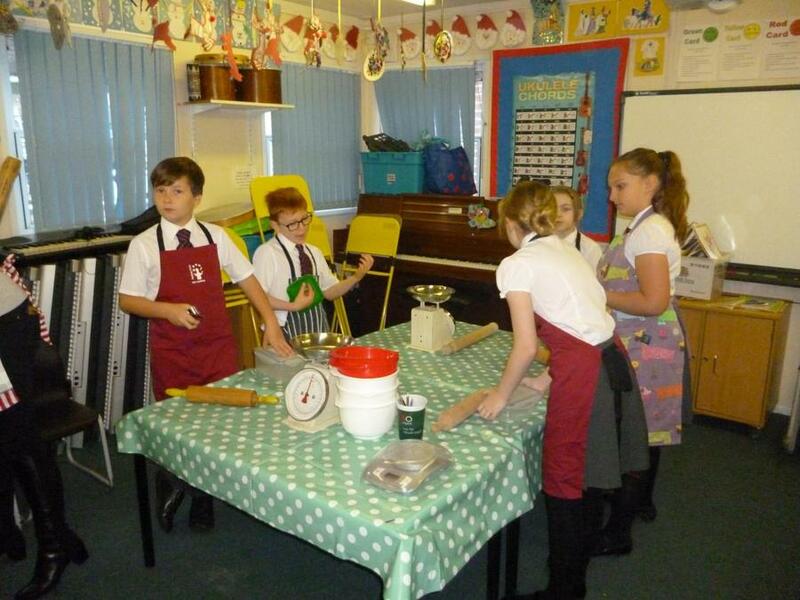 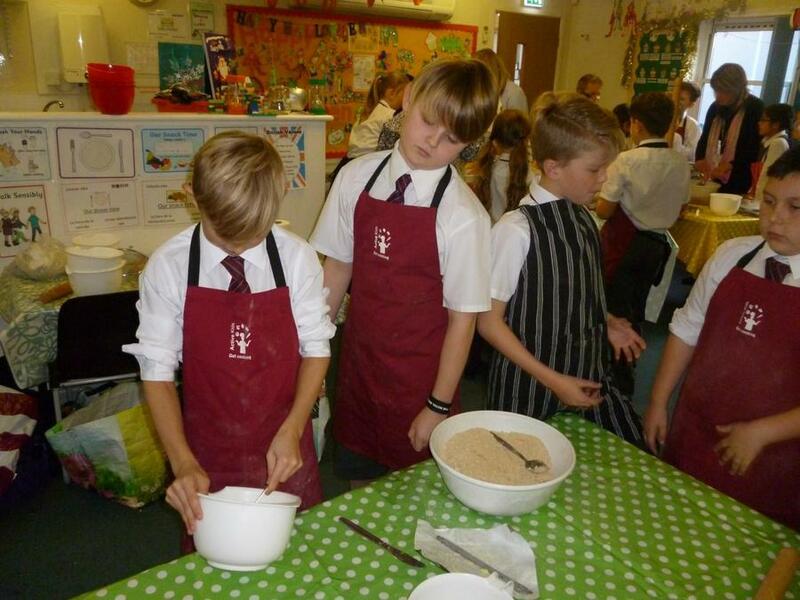 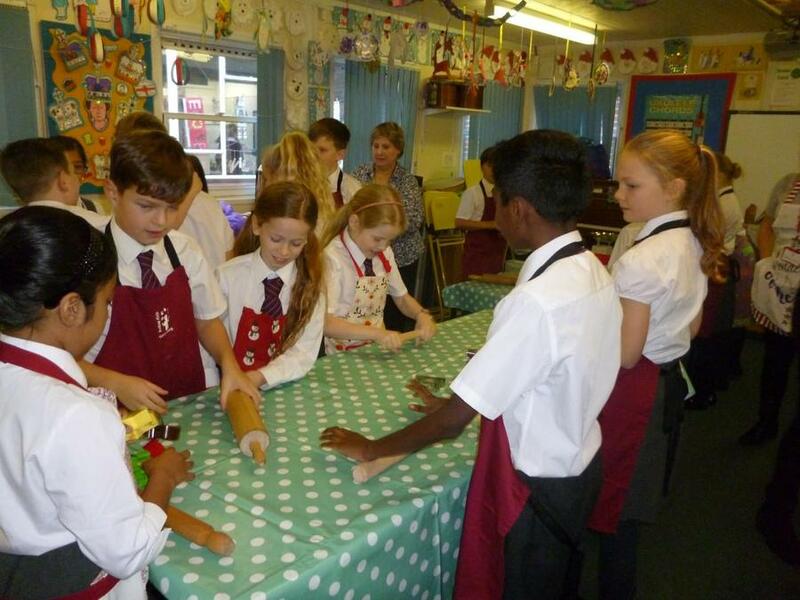 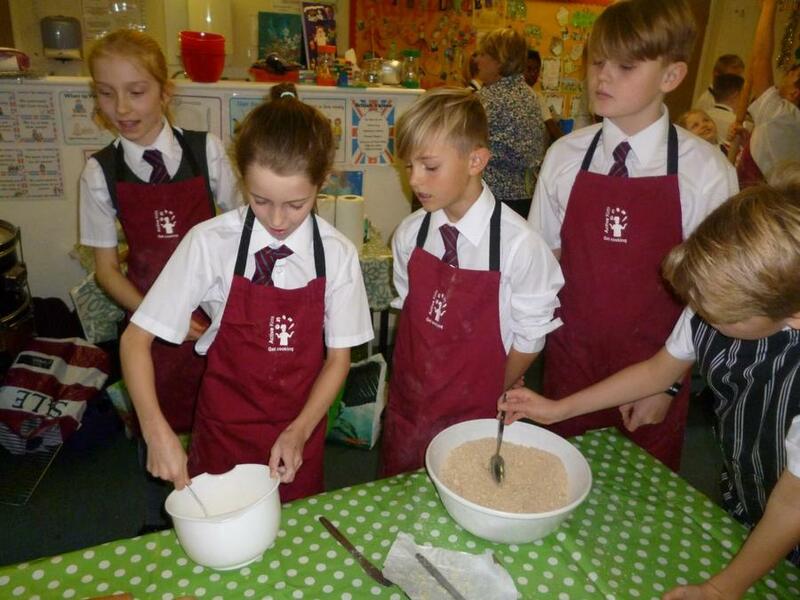 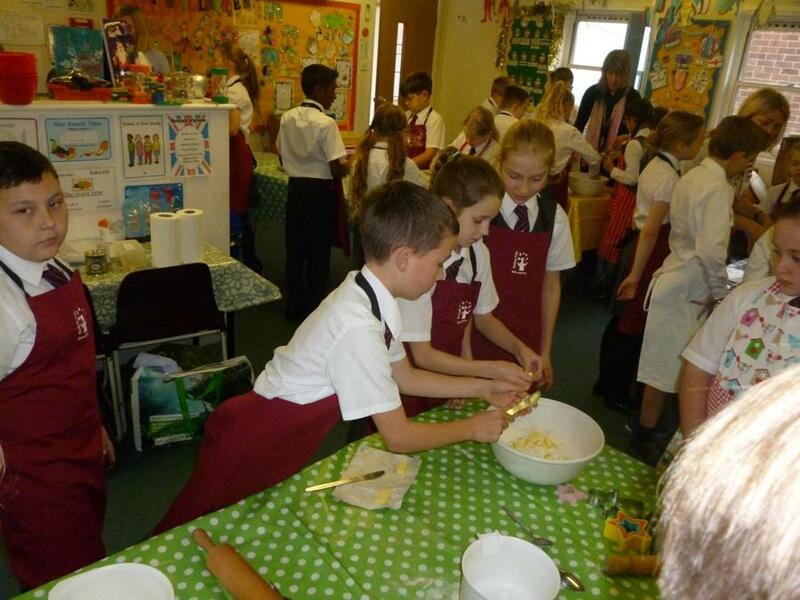 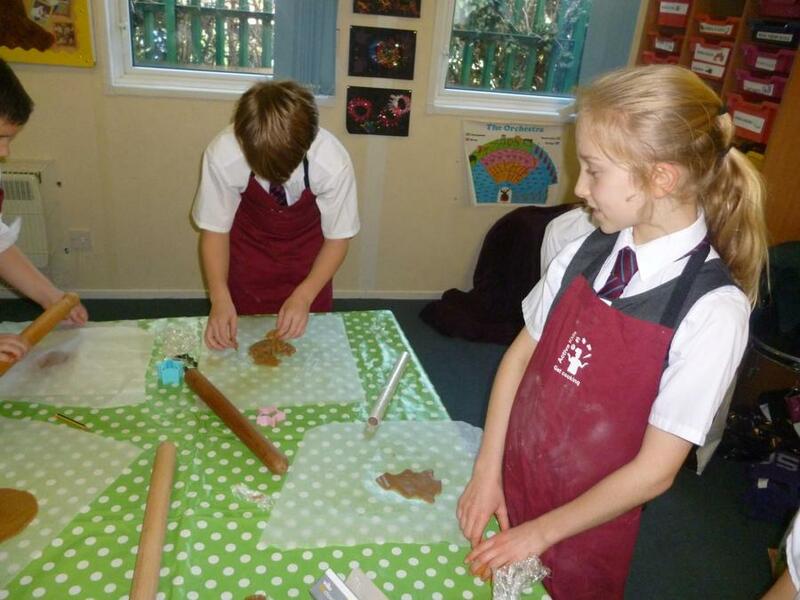 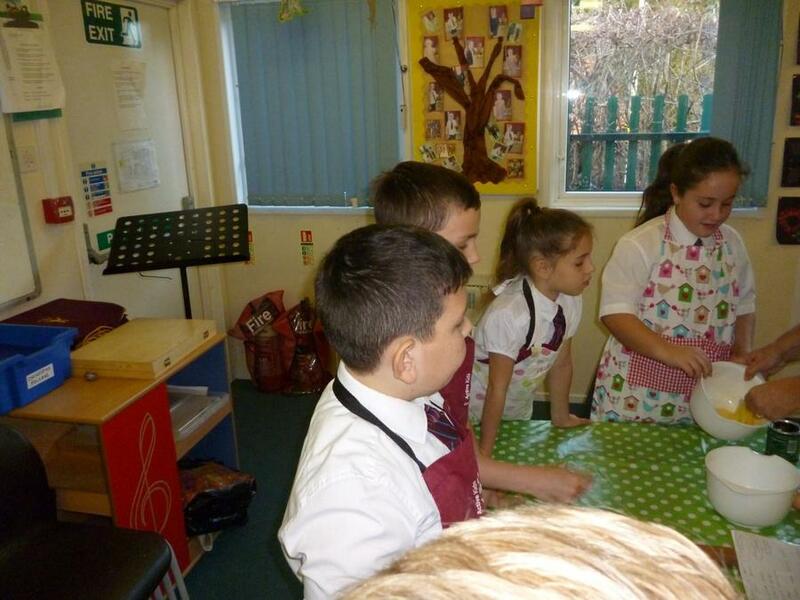 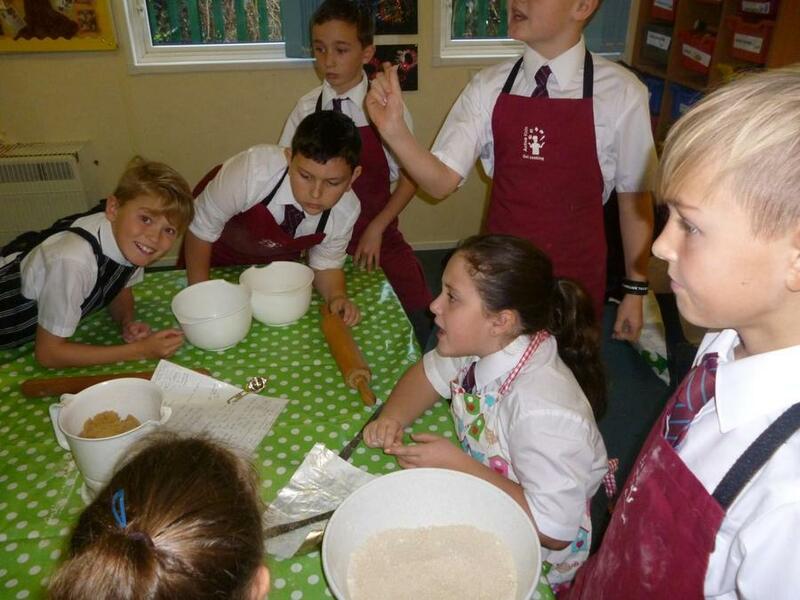 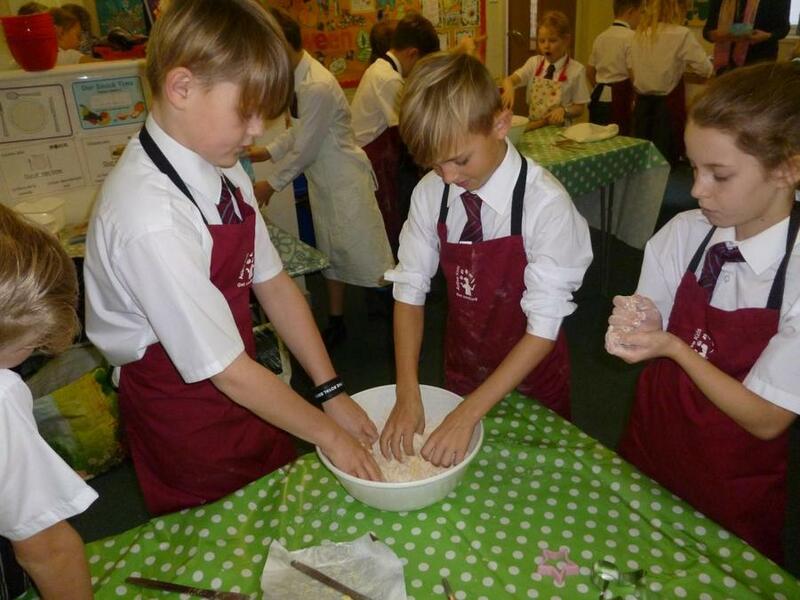 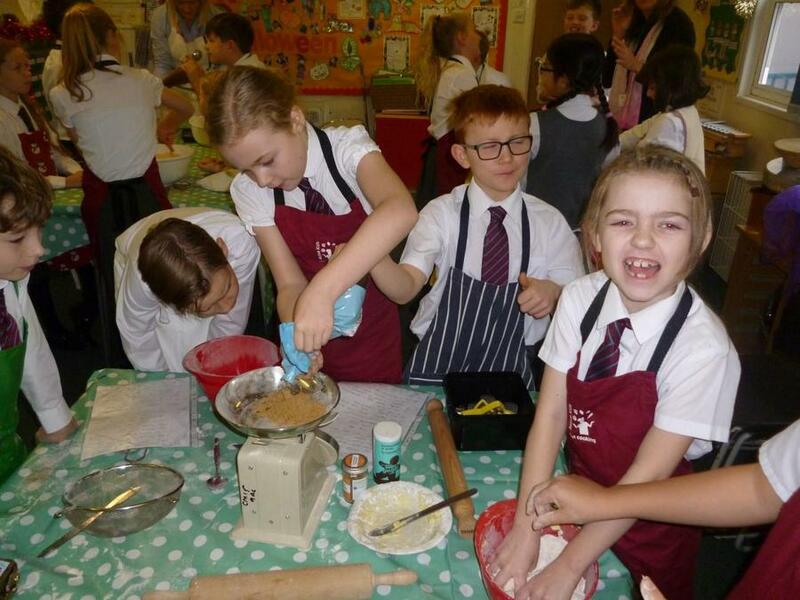 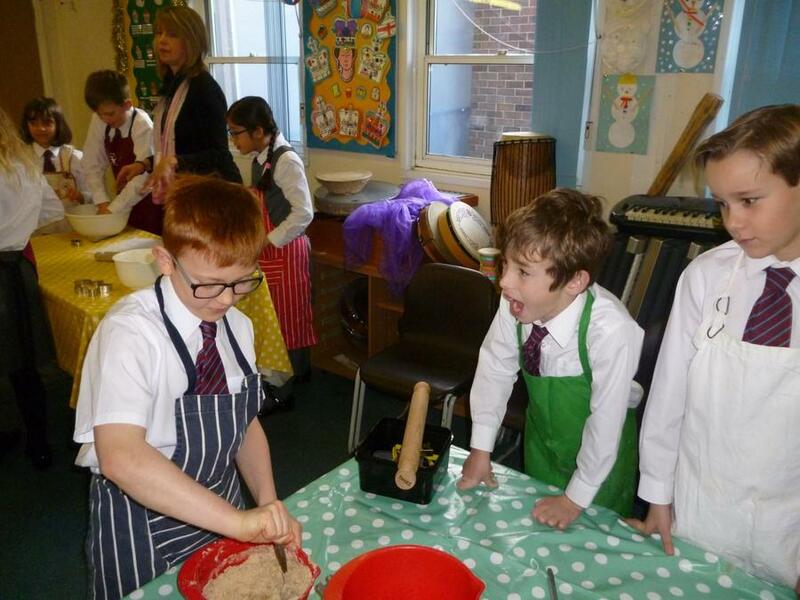 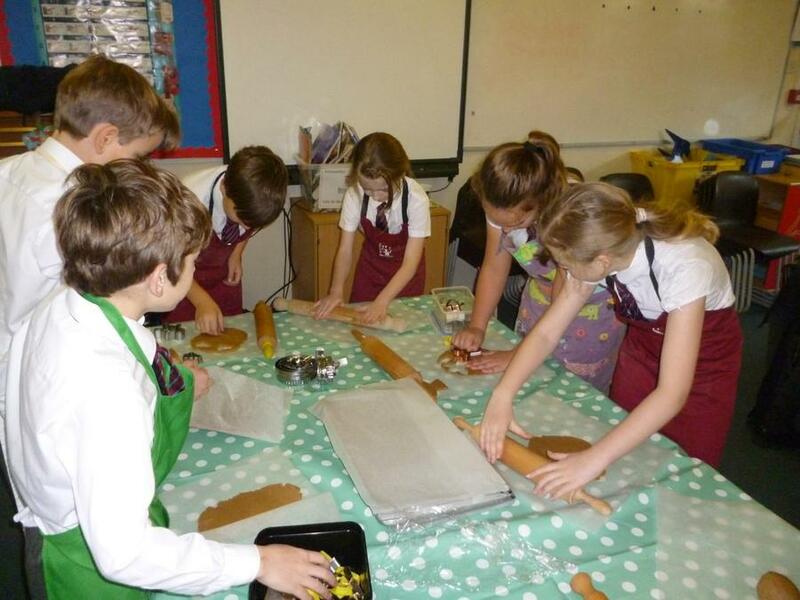 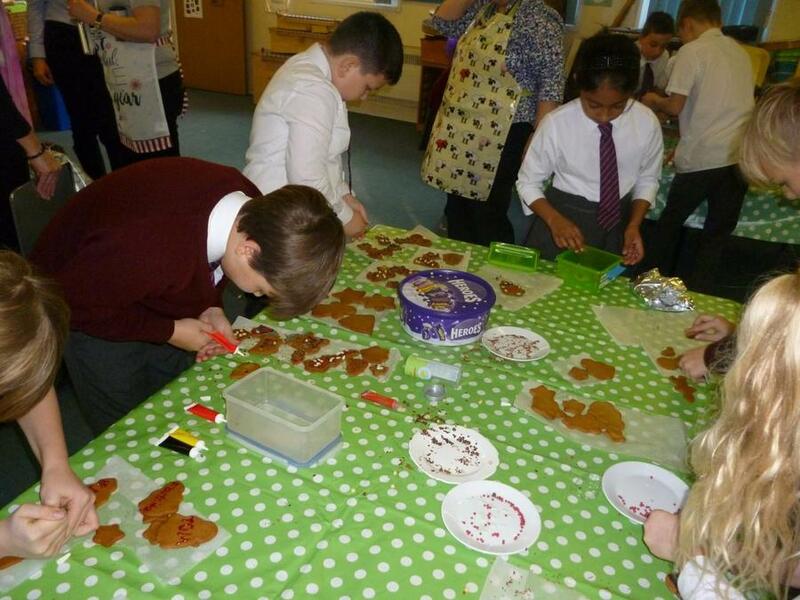 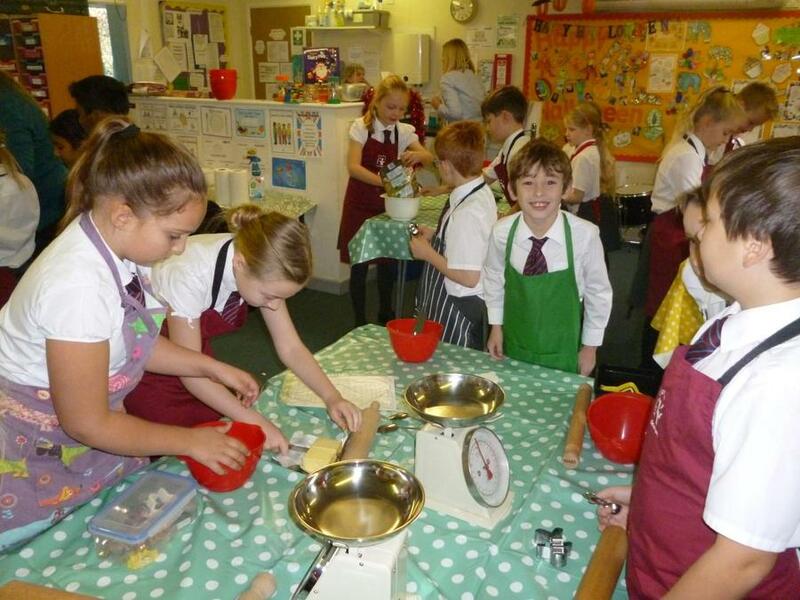 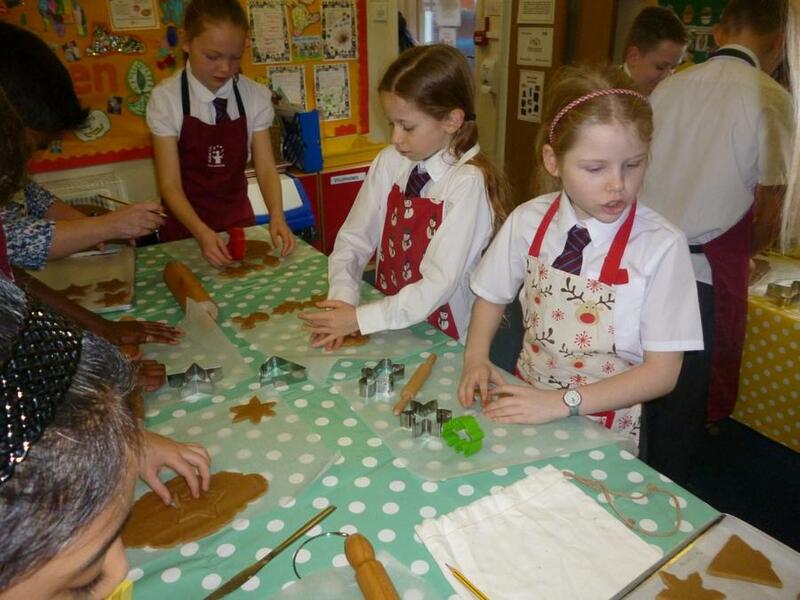 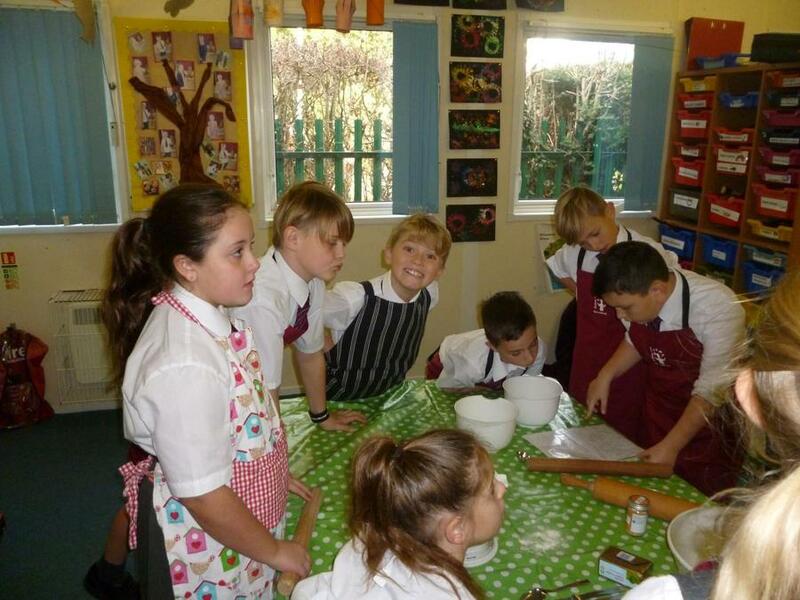 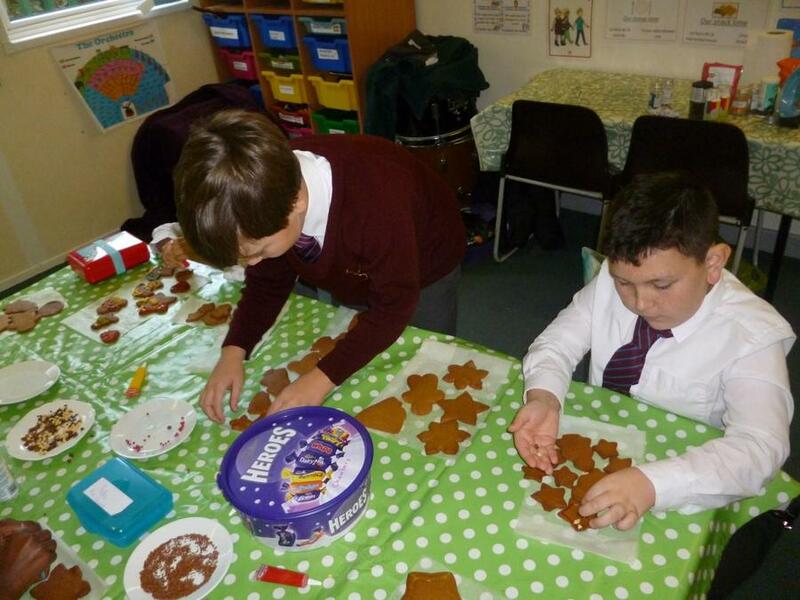 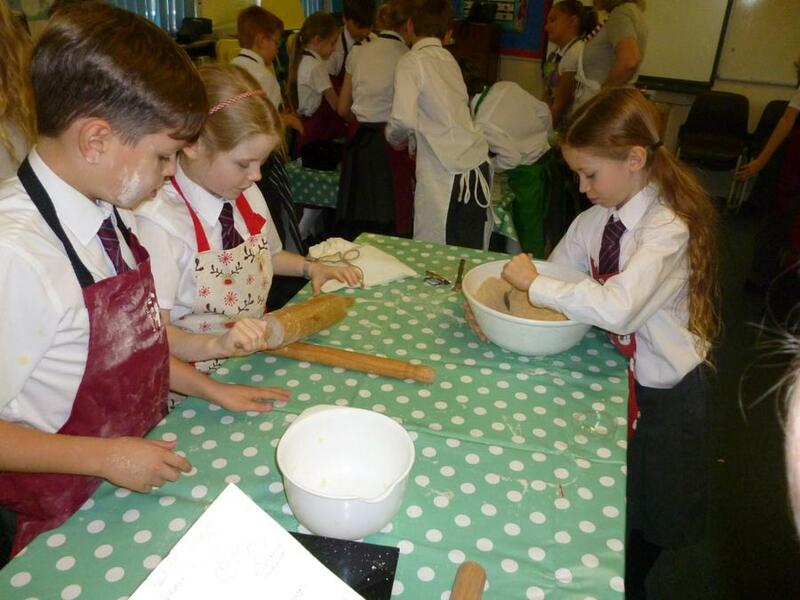 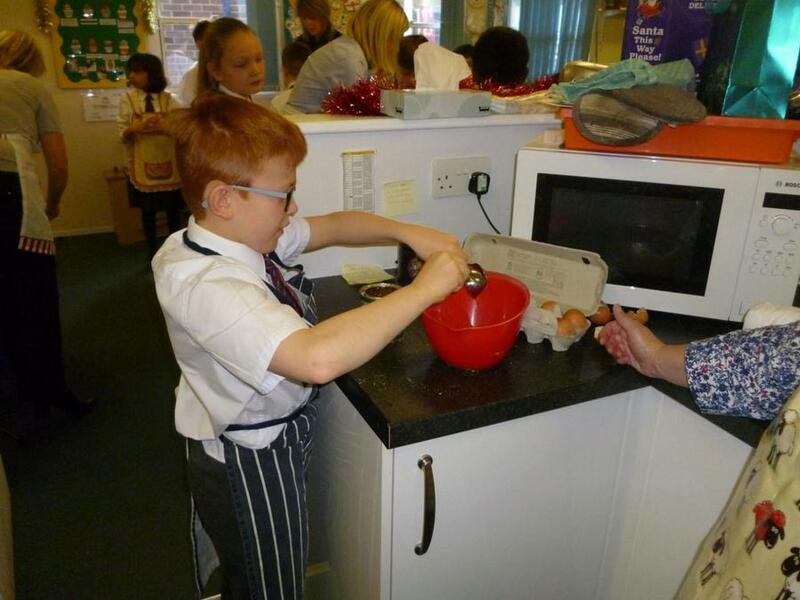 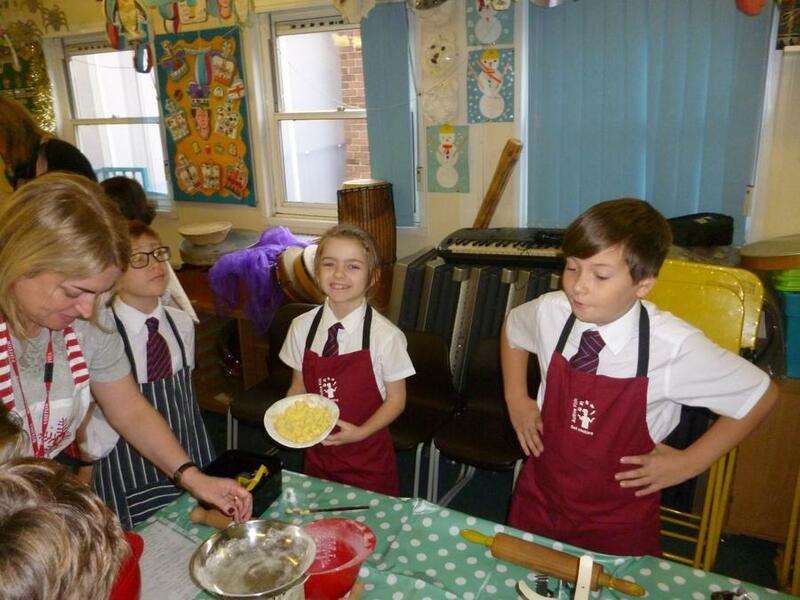 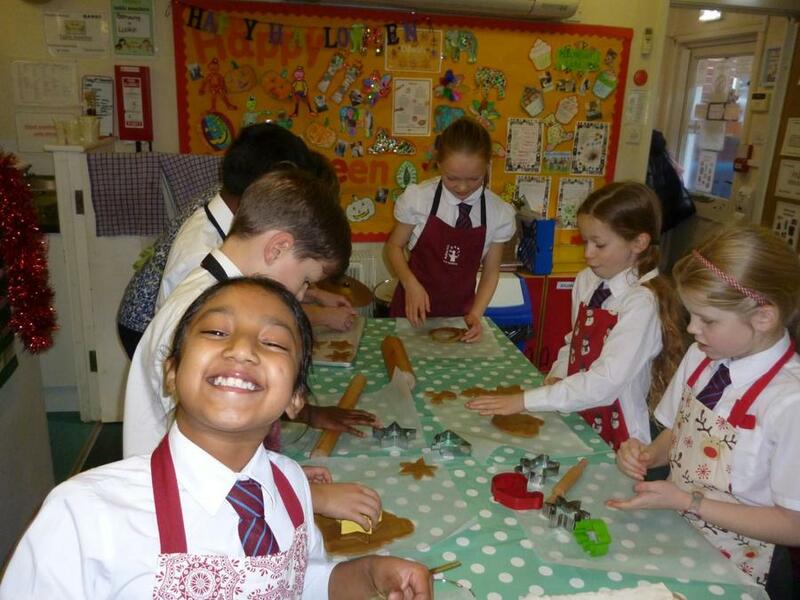 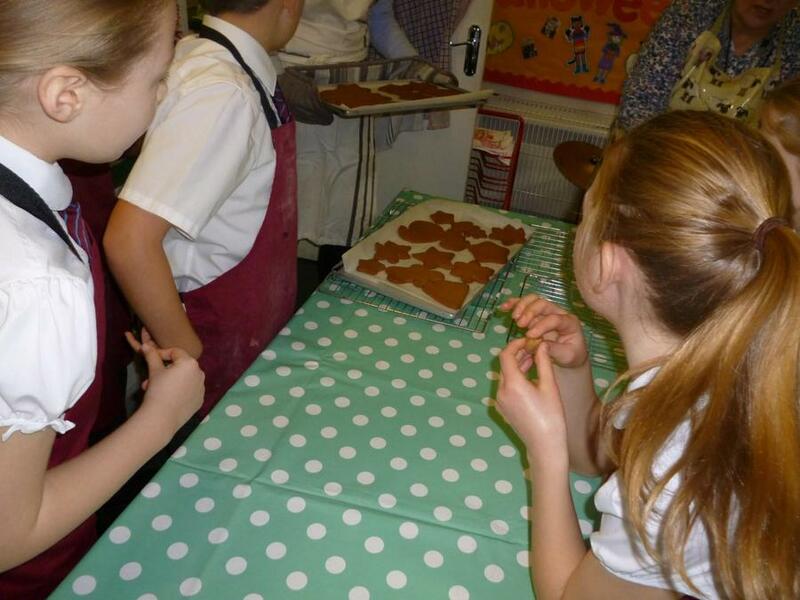 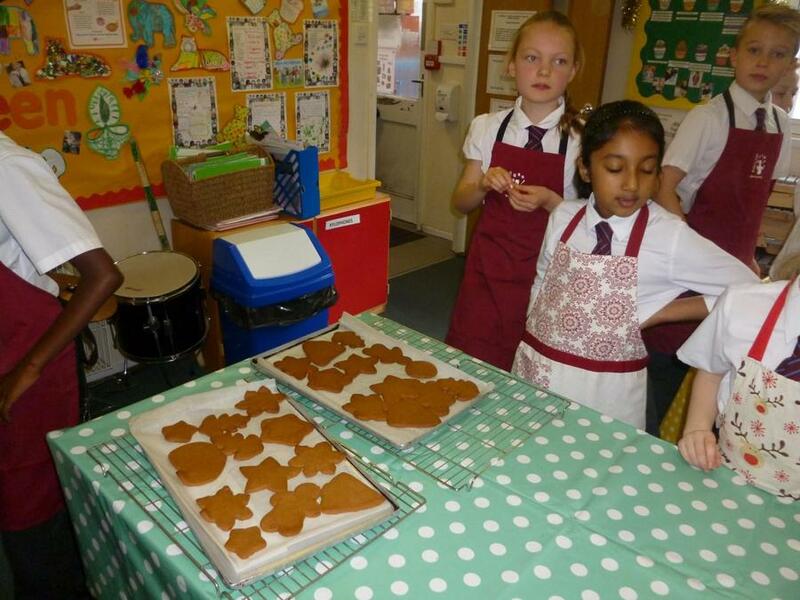 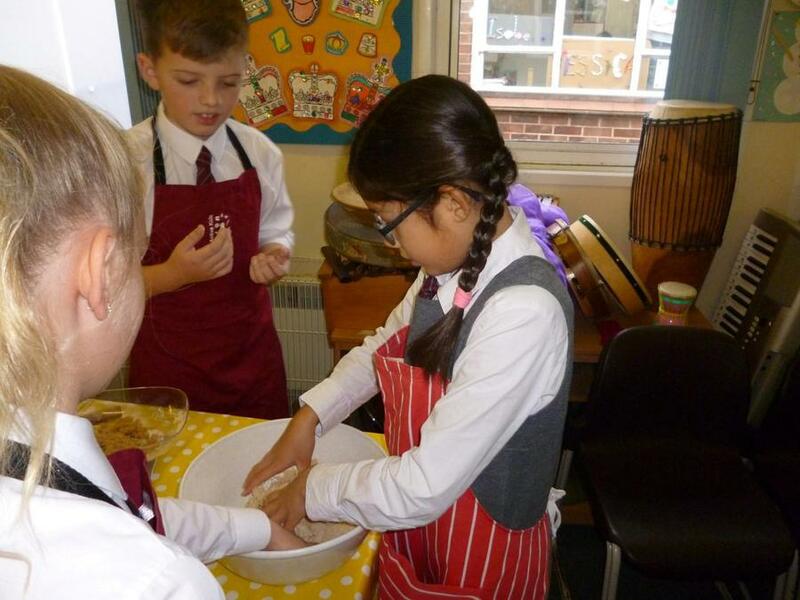 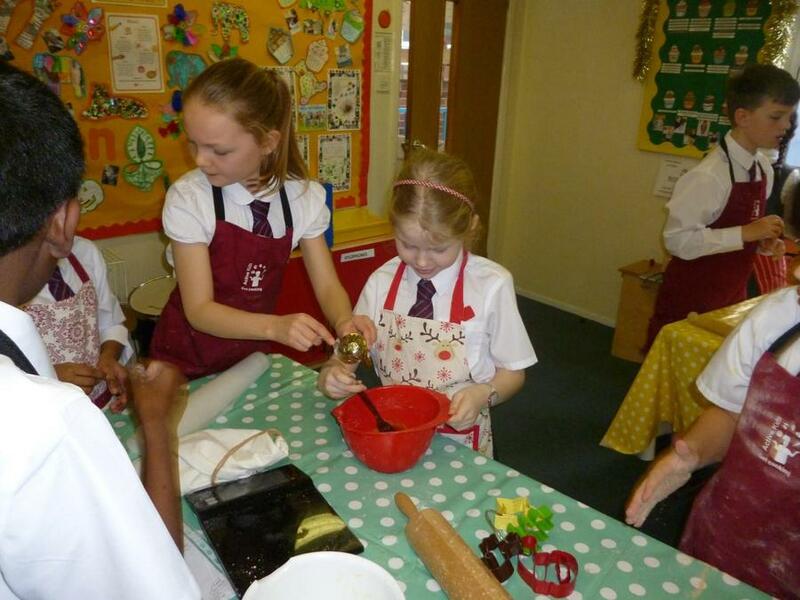 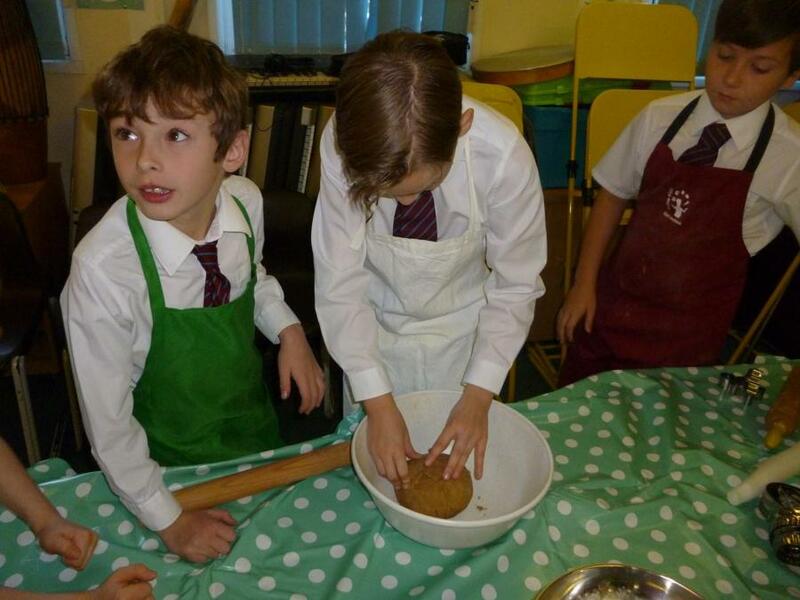 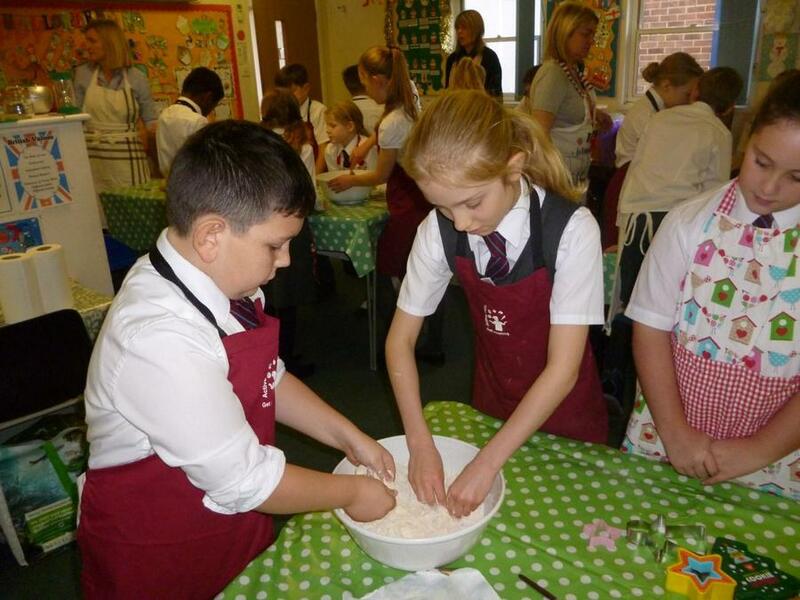 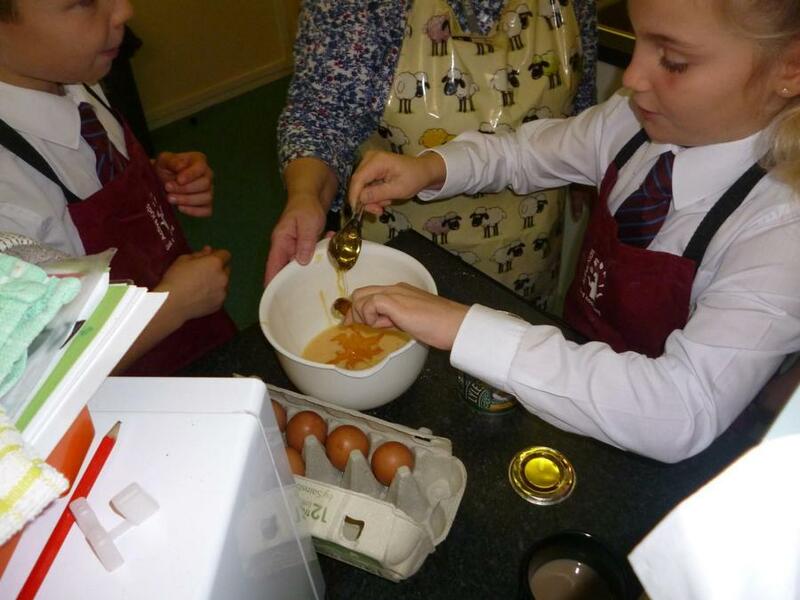 Designing, making and tasting burgers- delicious! 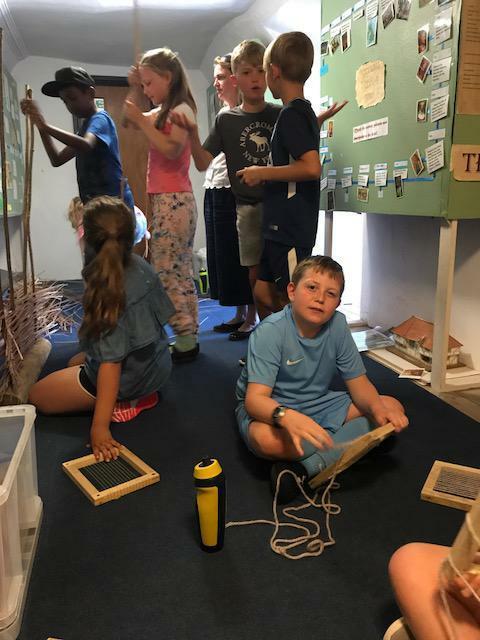 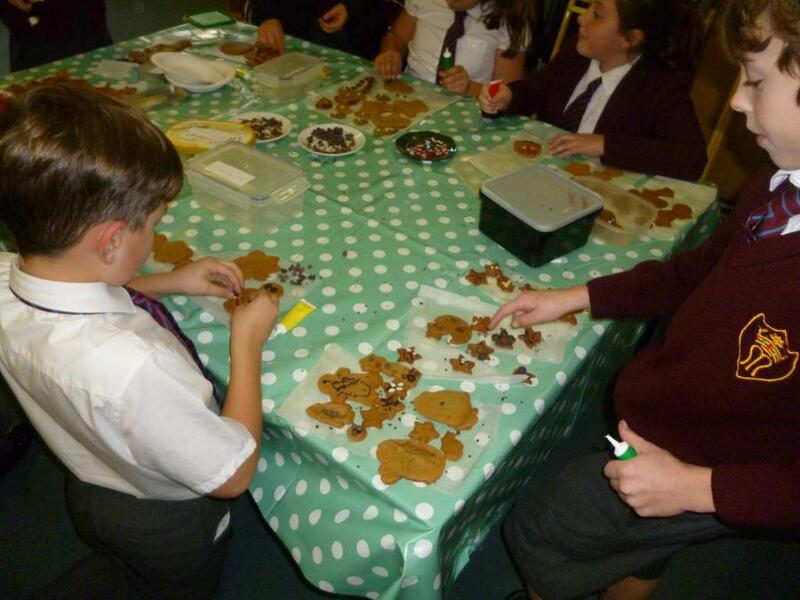 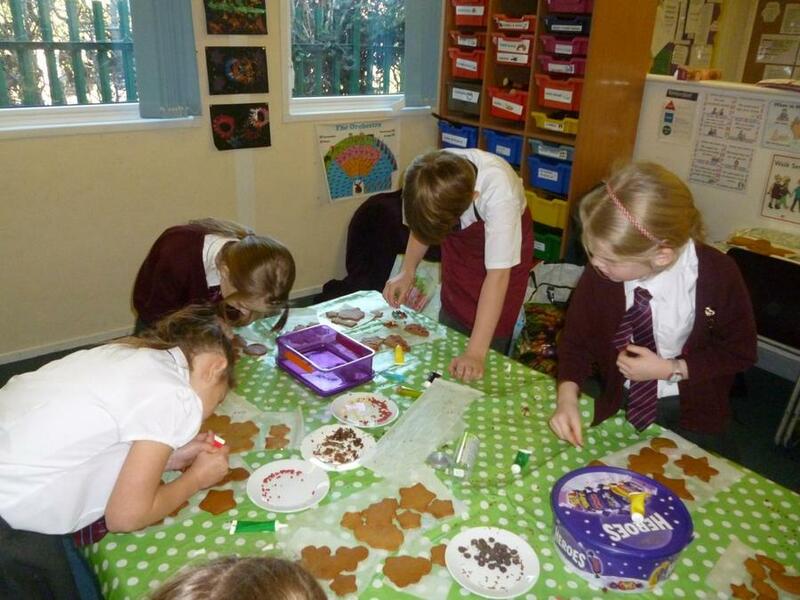 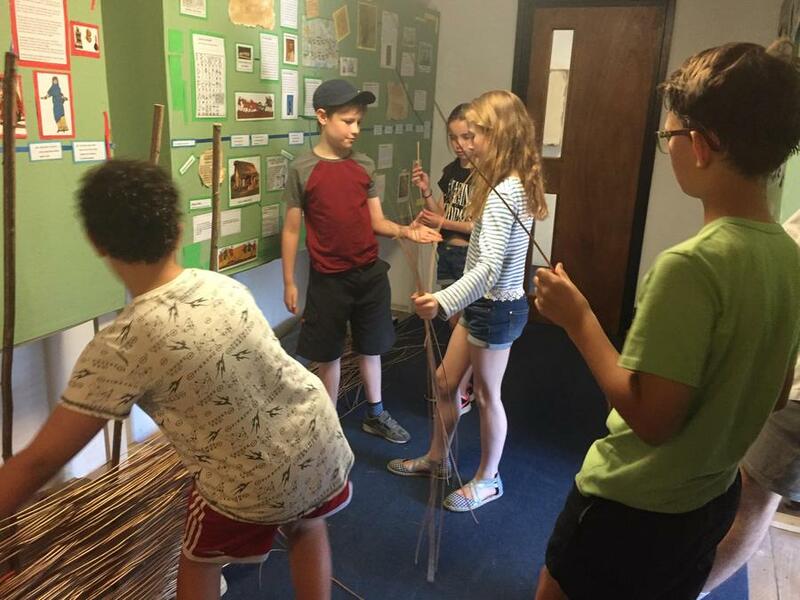 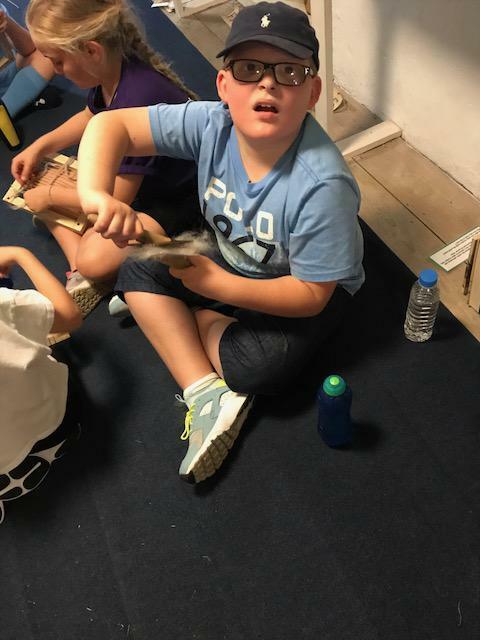 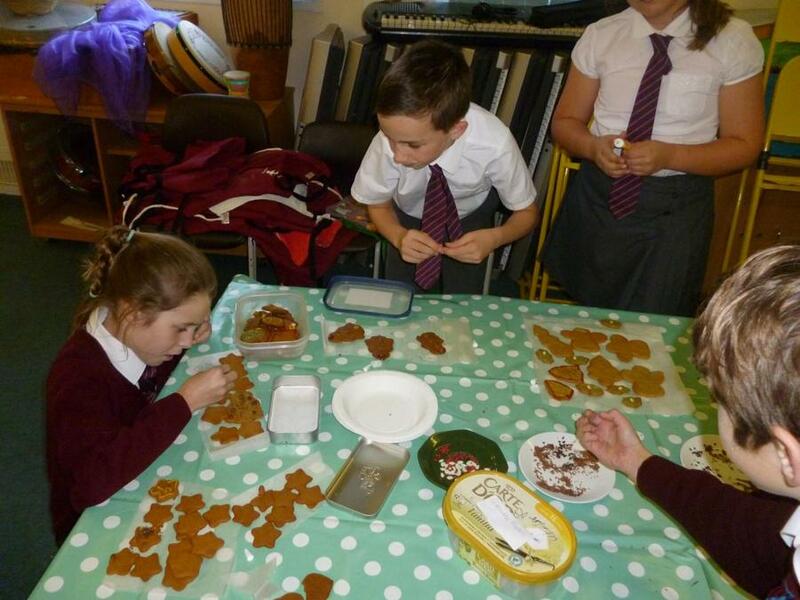 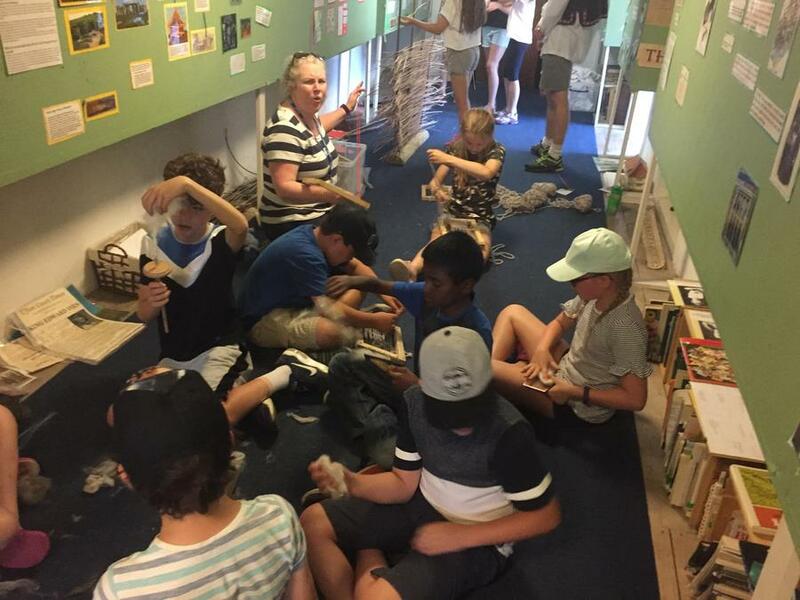 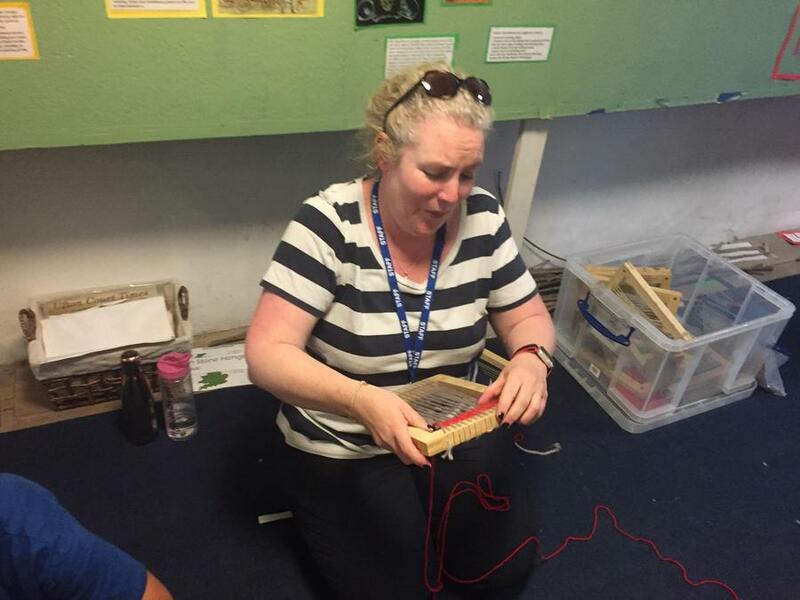 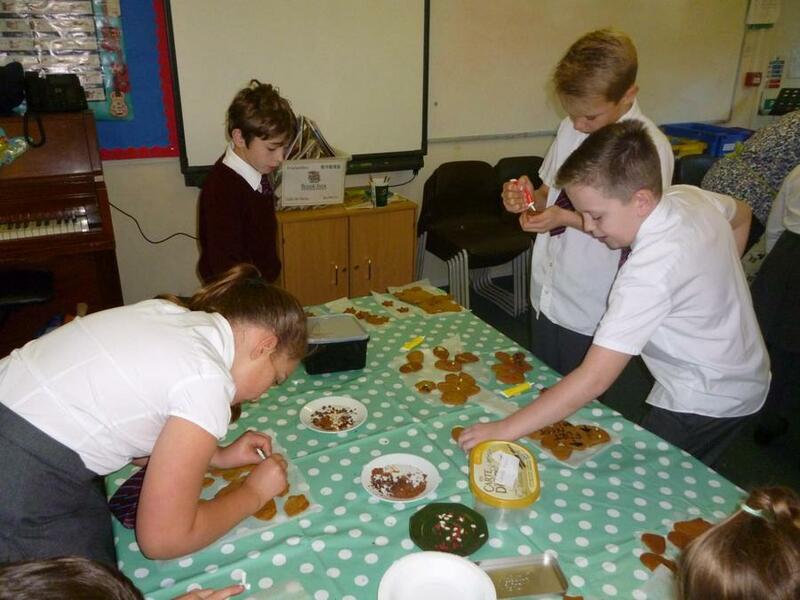 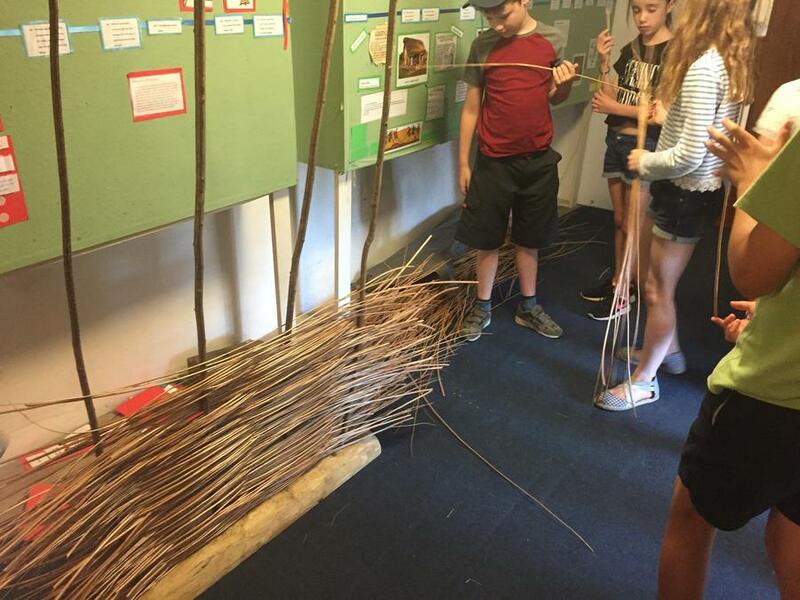 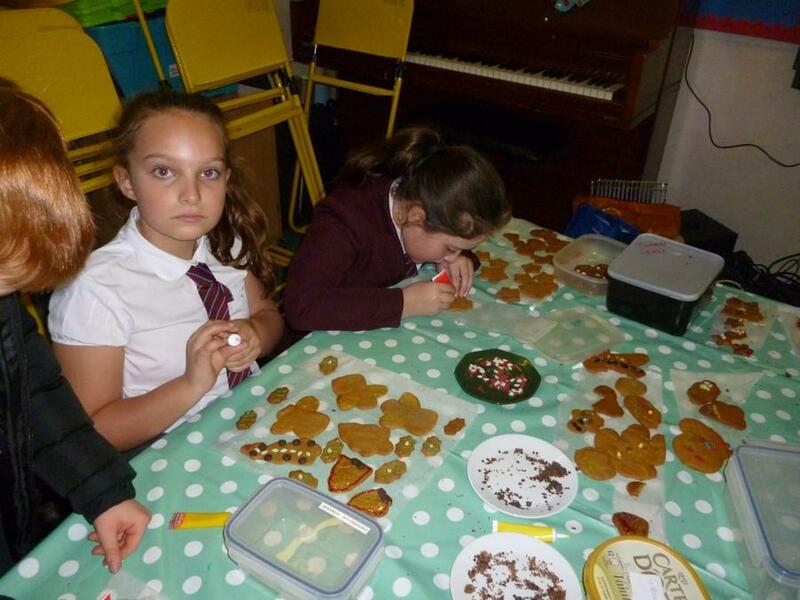 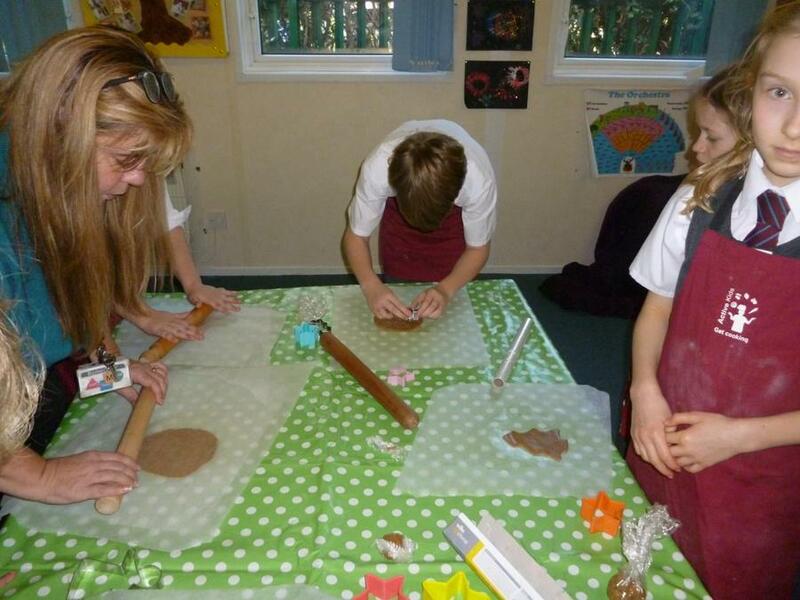 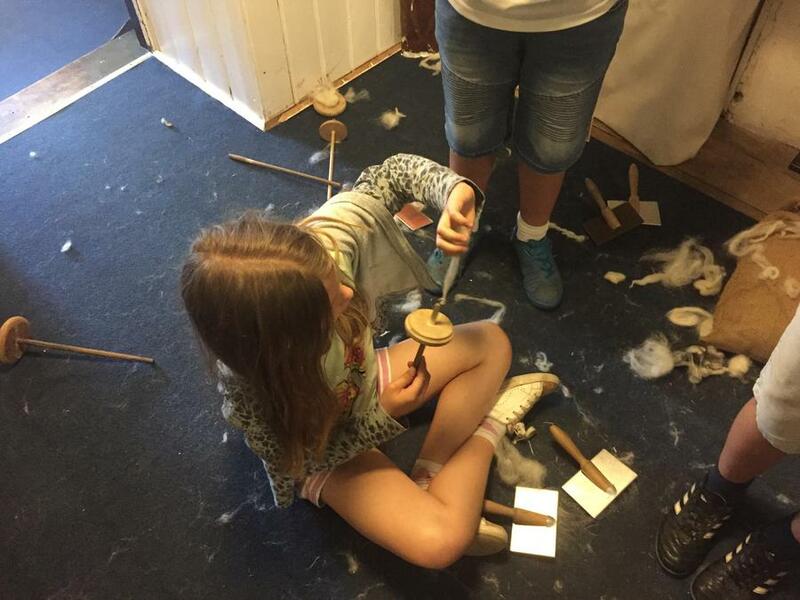 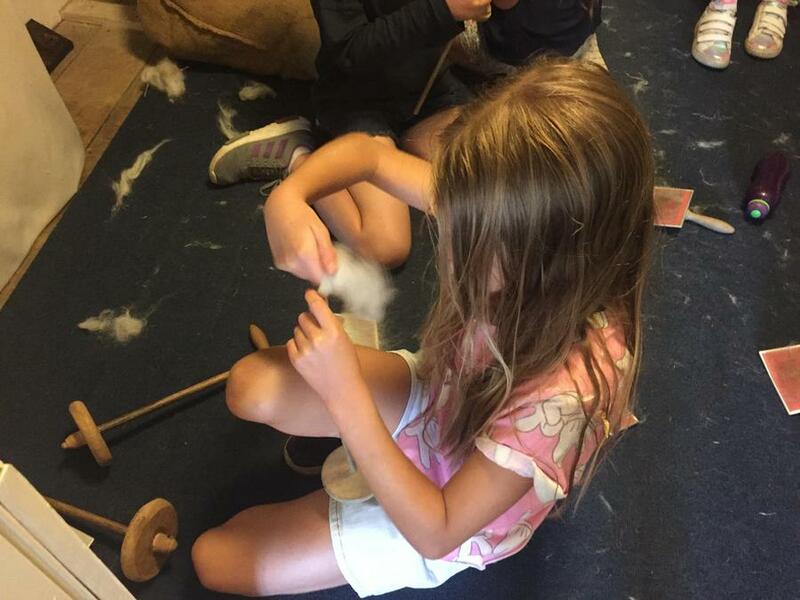 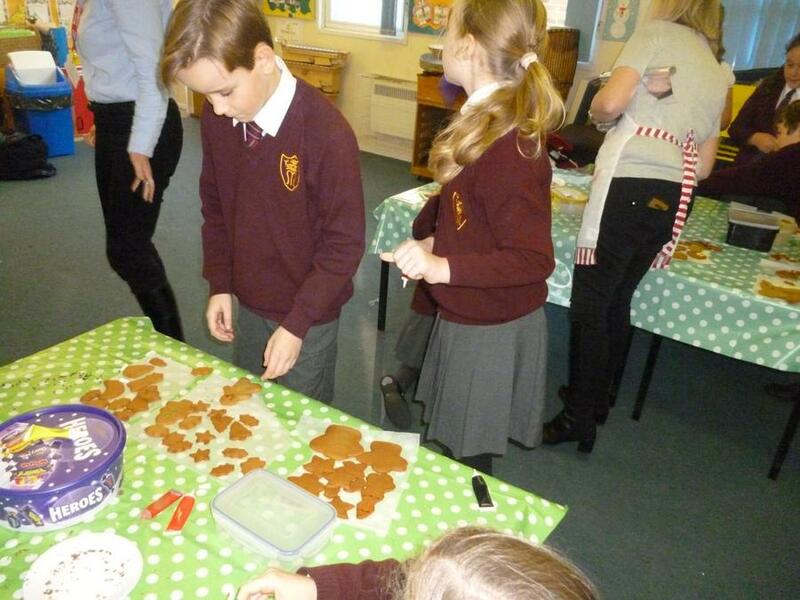 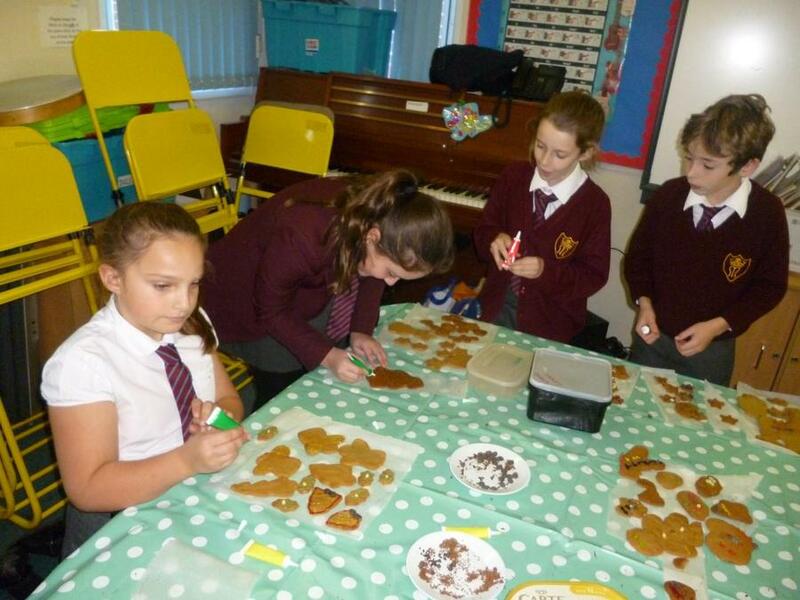 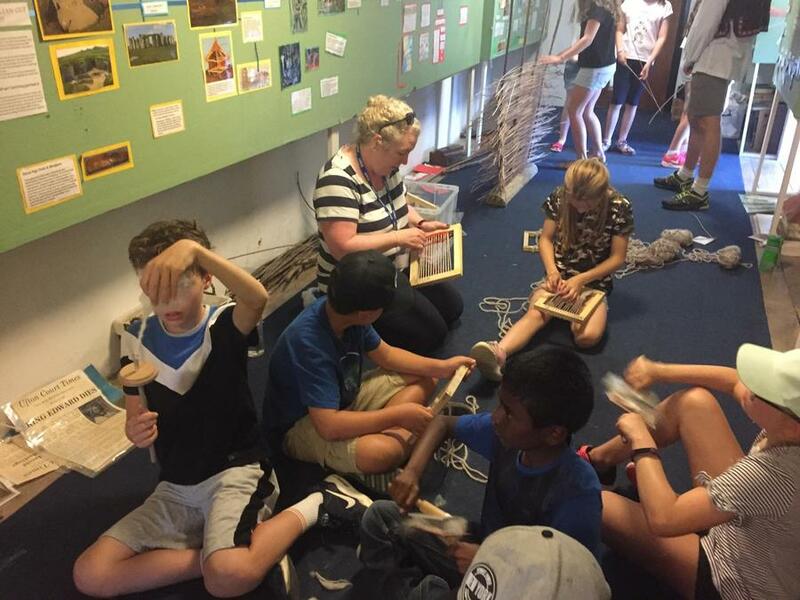 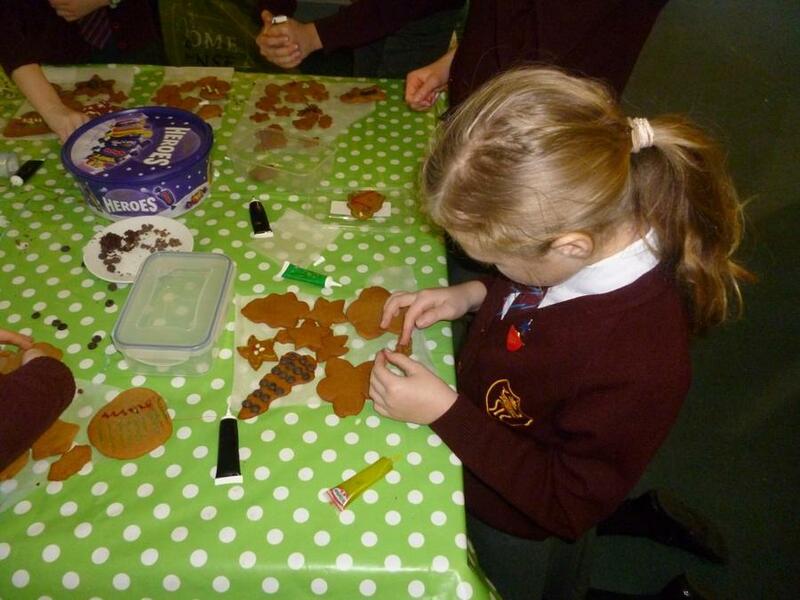 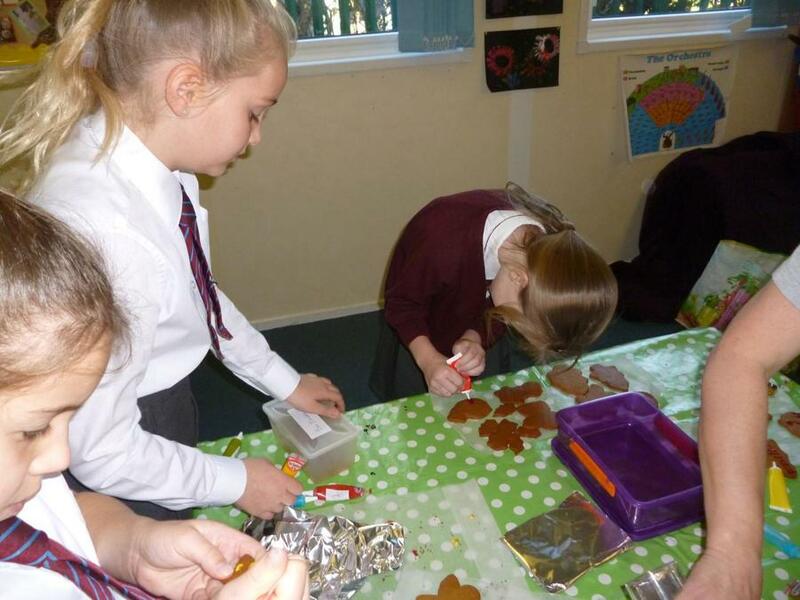 We had so much fun creating our Stone Age dwellings and learnt a lot about the best natural building materials to use. 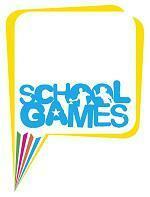 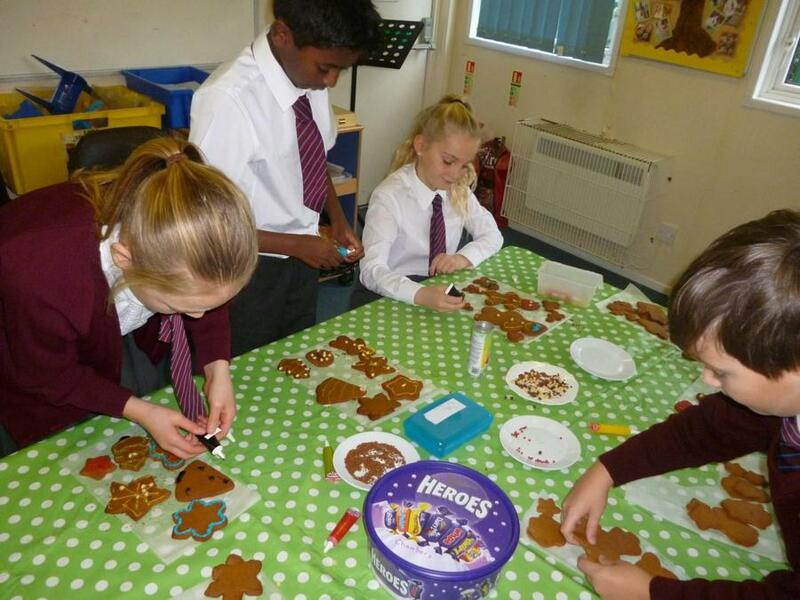 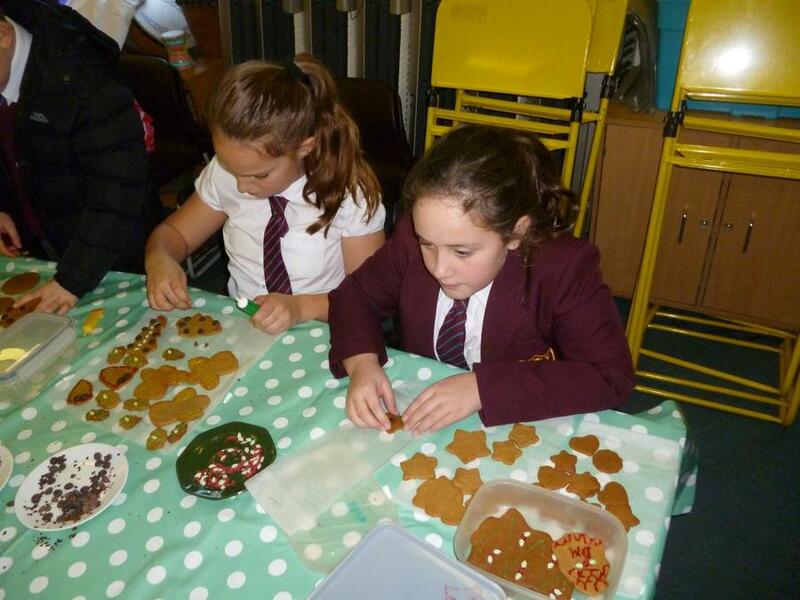 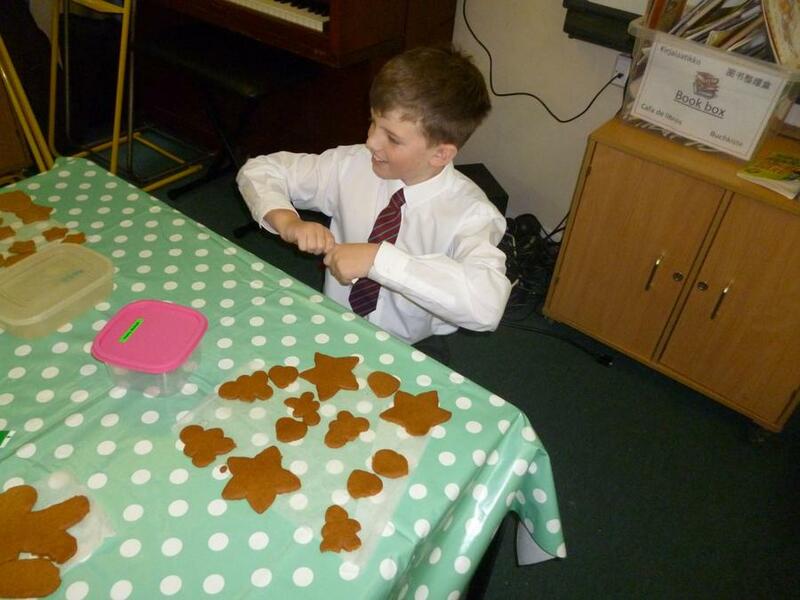 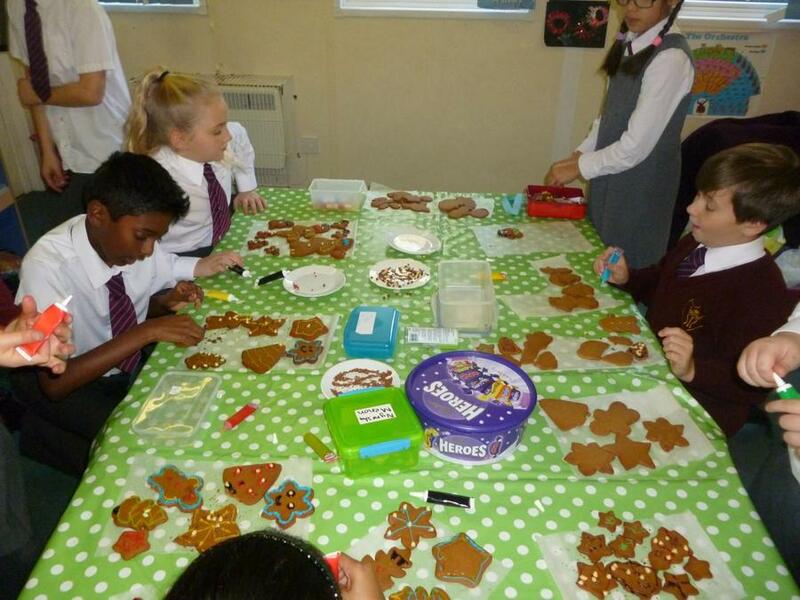 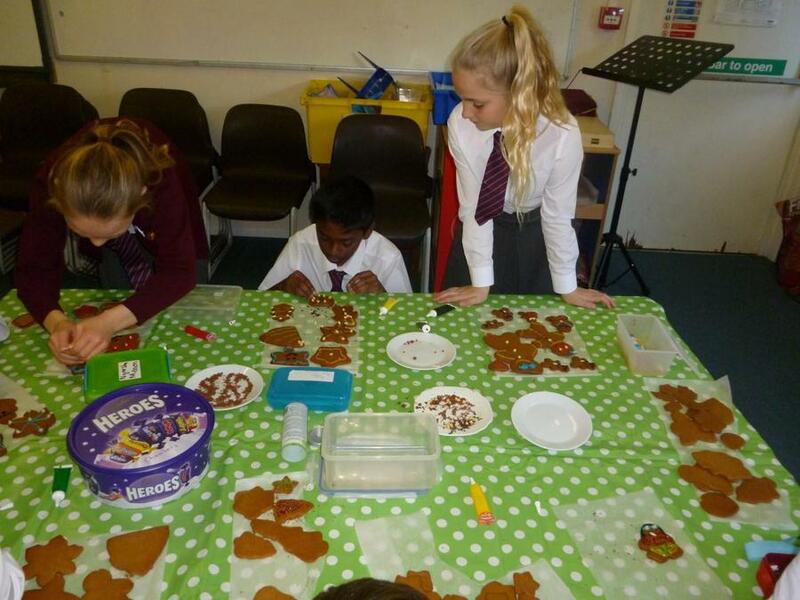 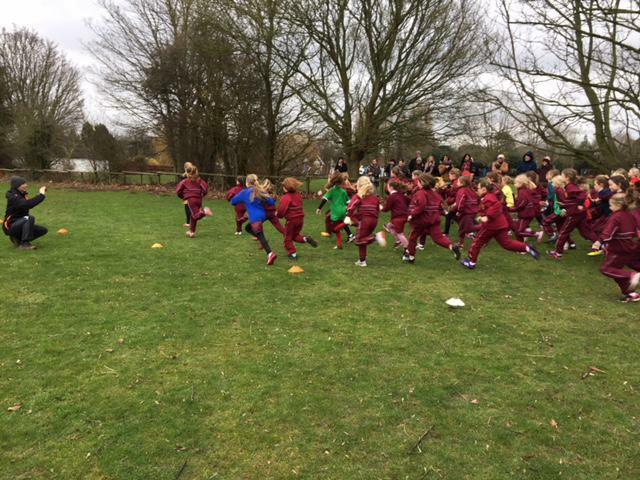 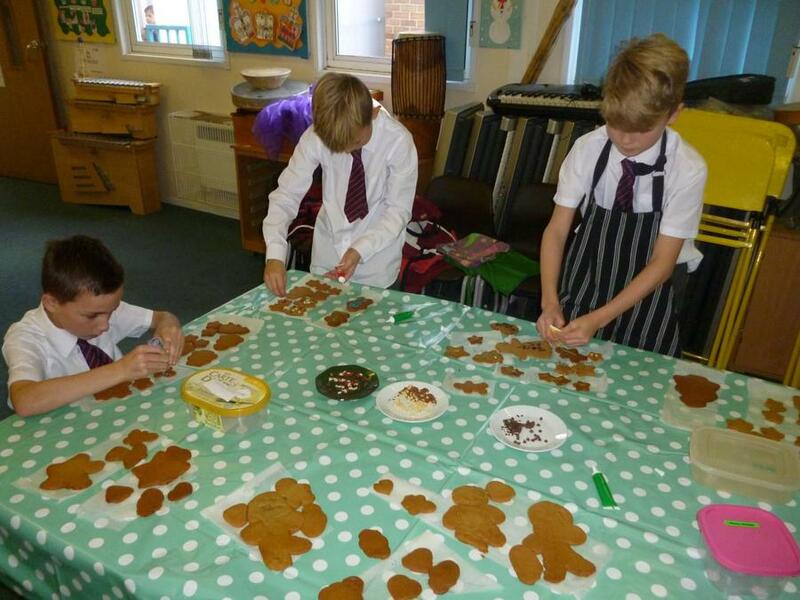 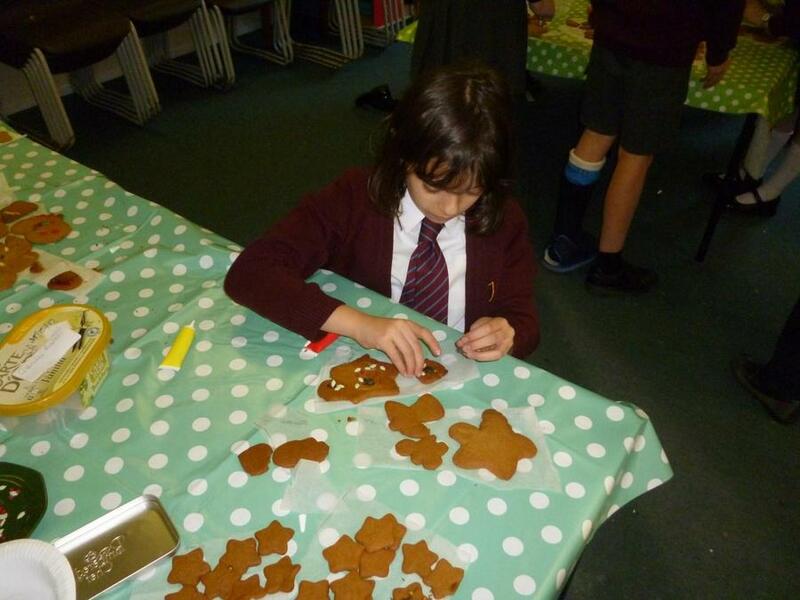 Everyone achieved a fantastic result. 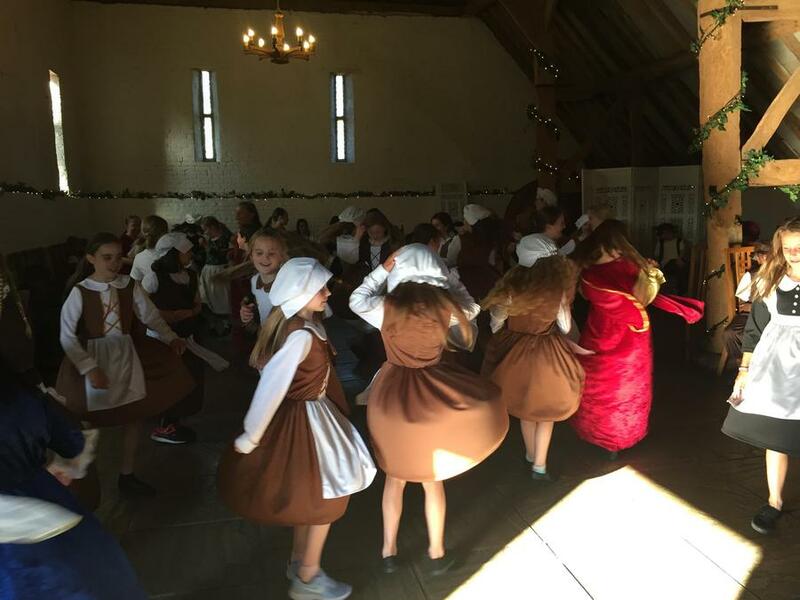 We had a fun but cold day at Celtic Harmony. 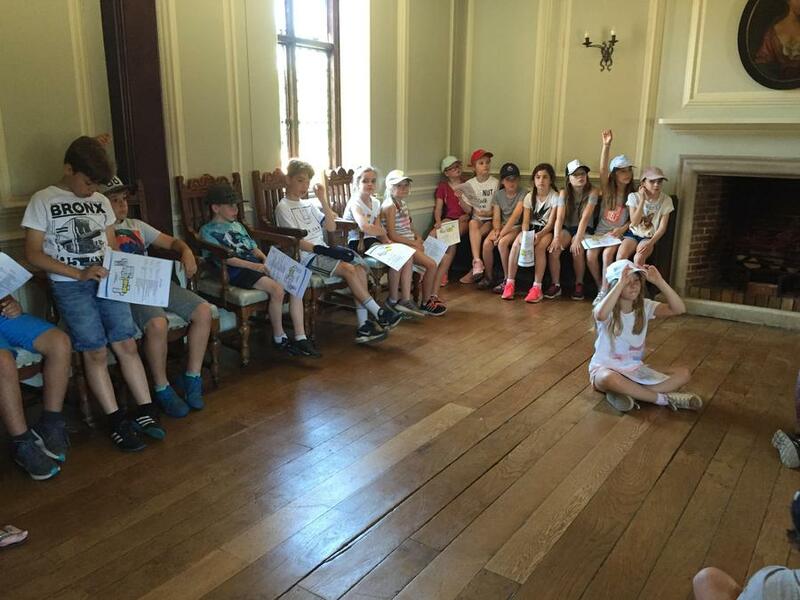 Red Squirrel created a human timeline. 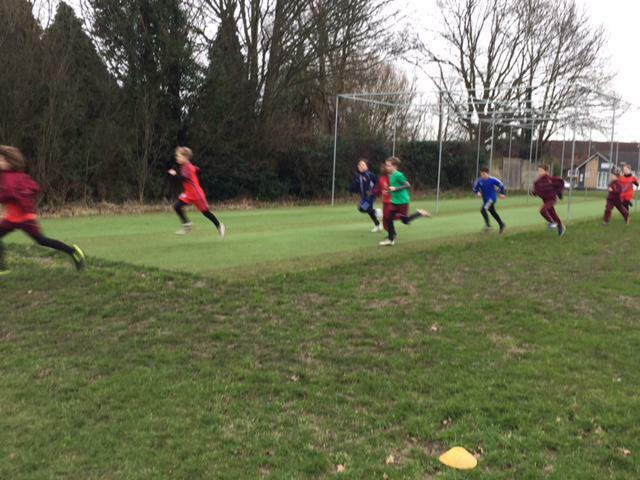 Red Squirrel showed off their skills this afternoon with some hockey. 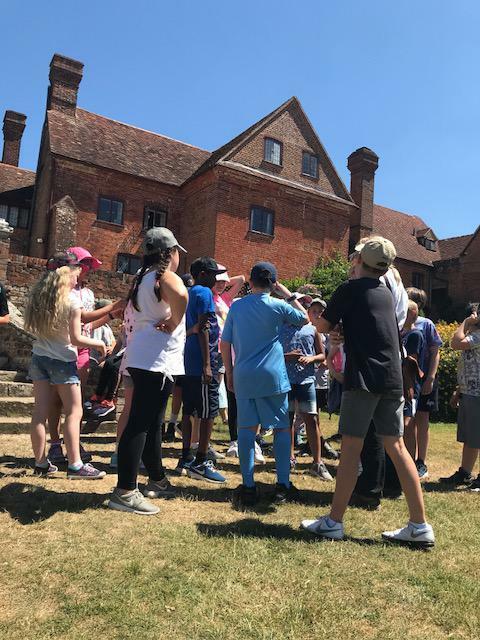 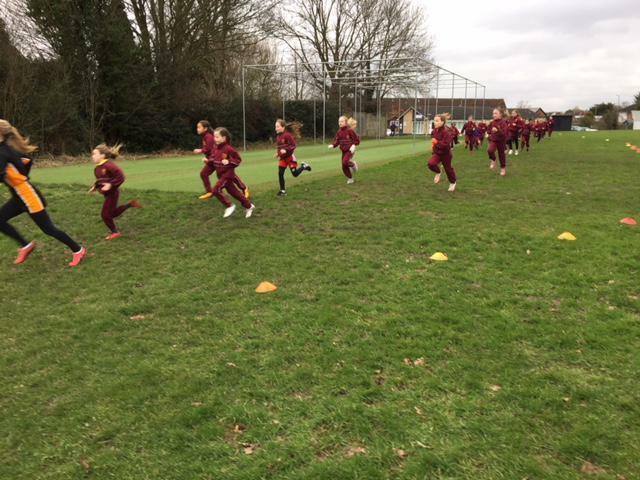 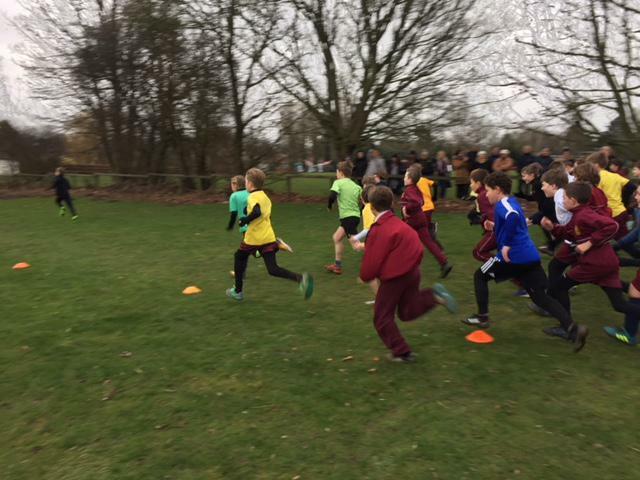 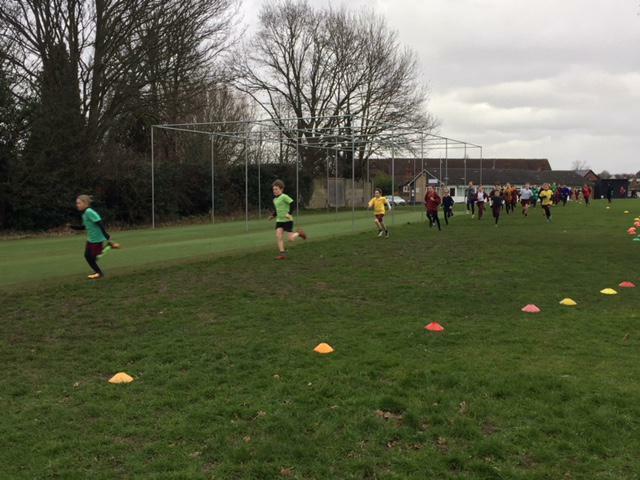 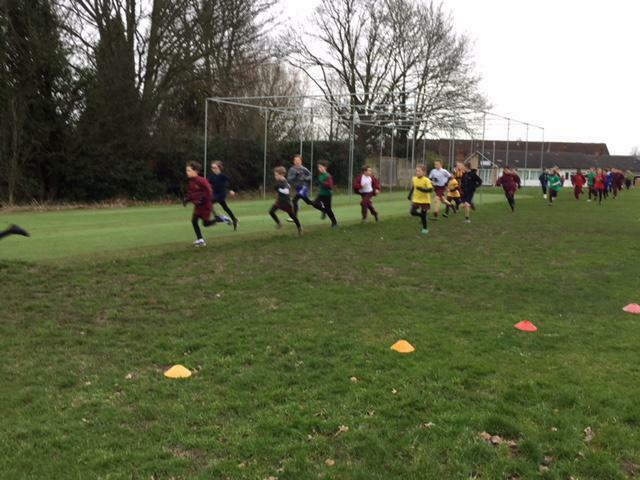 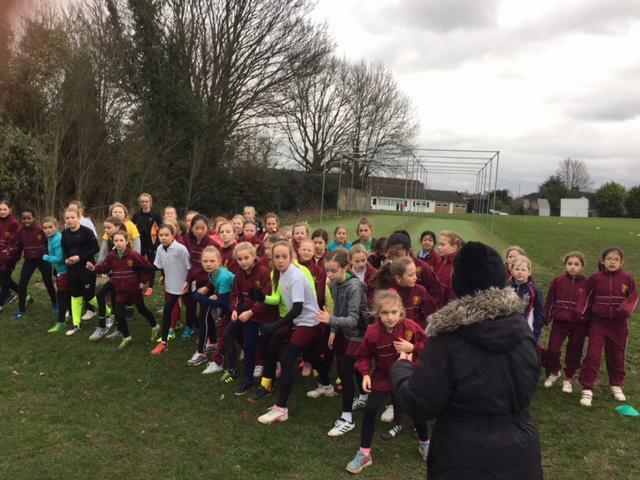 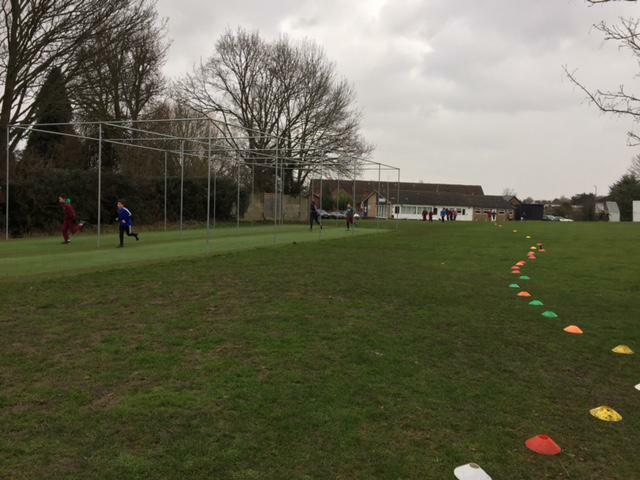 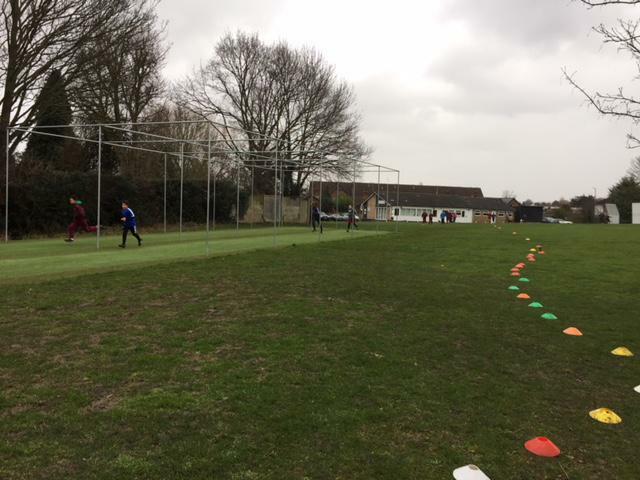 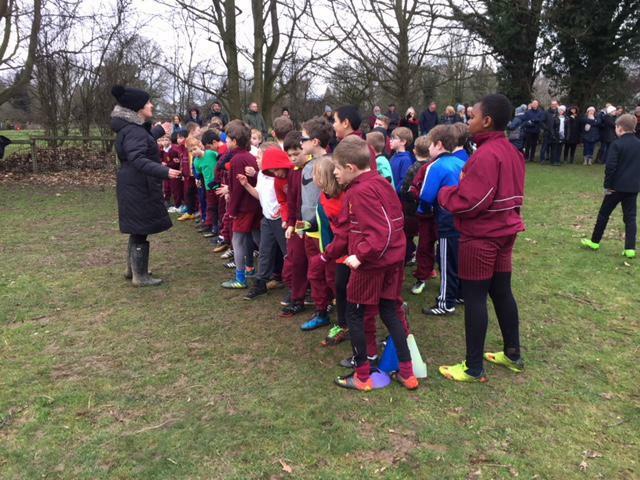 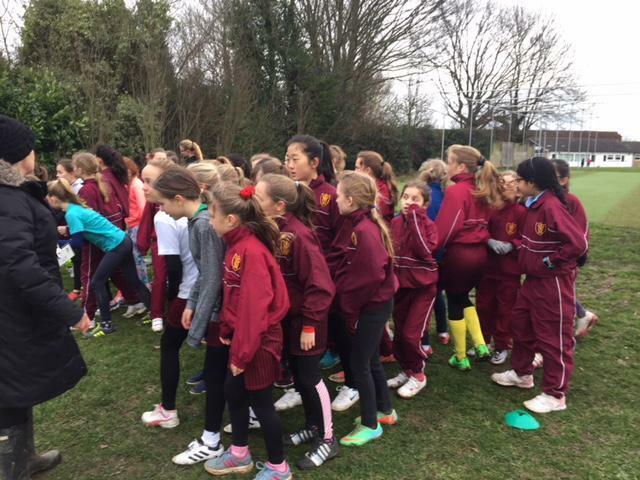 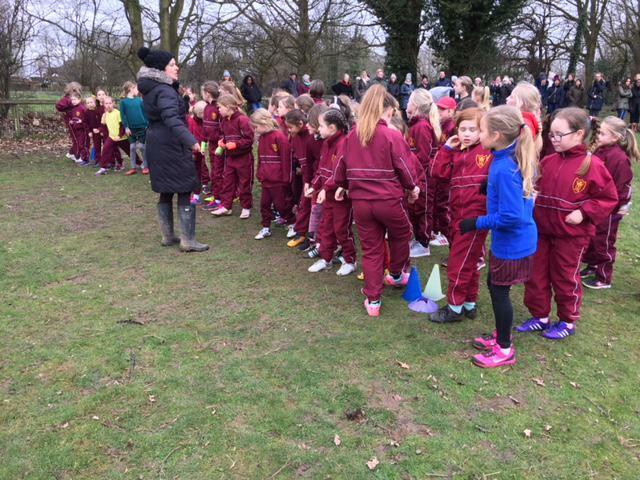 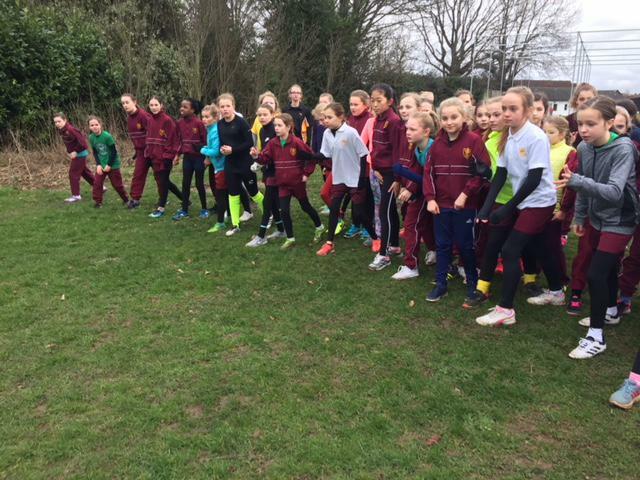 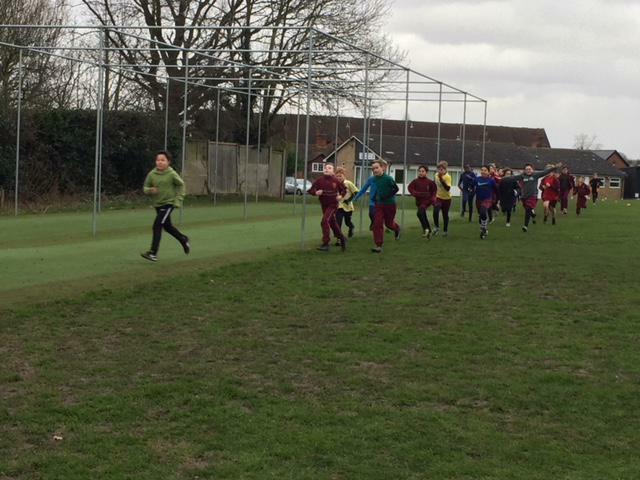 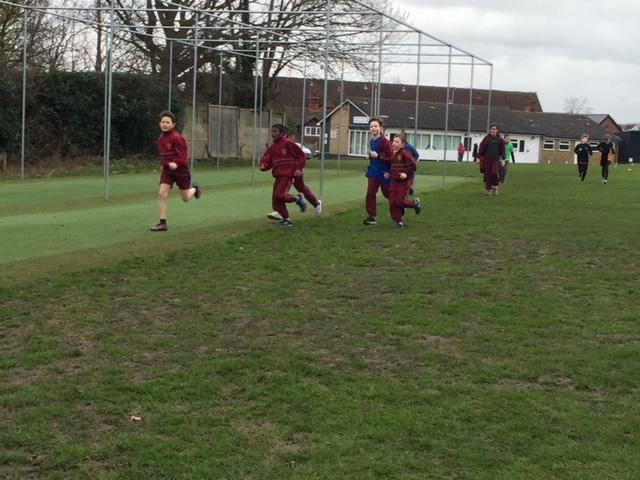 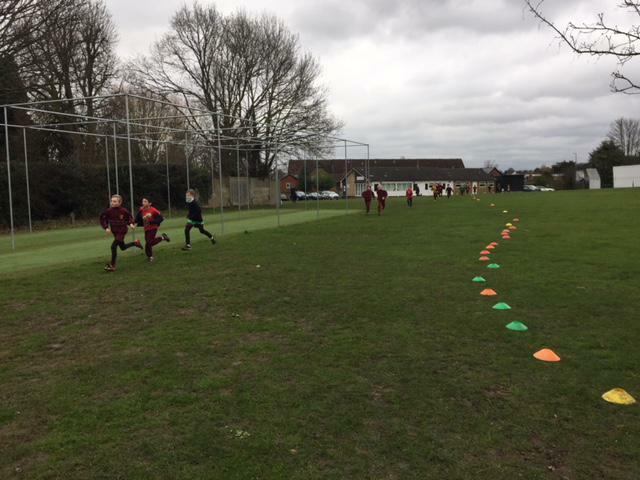 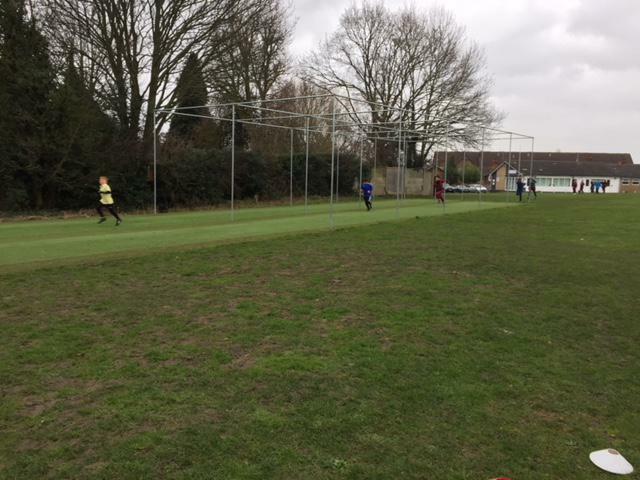 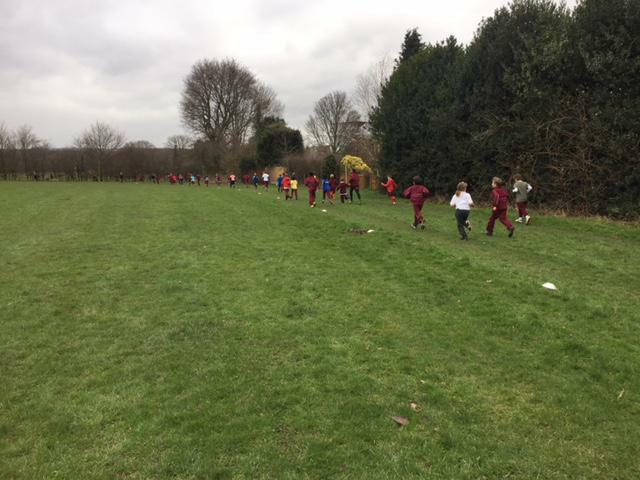 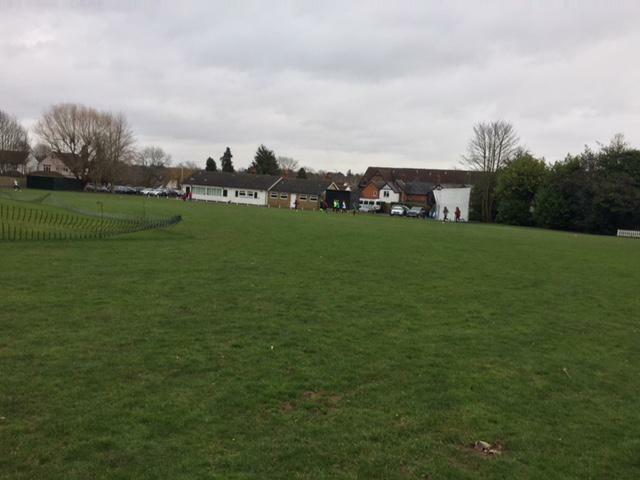 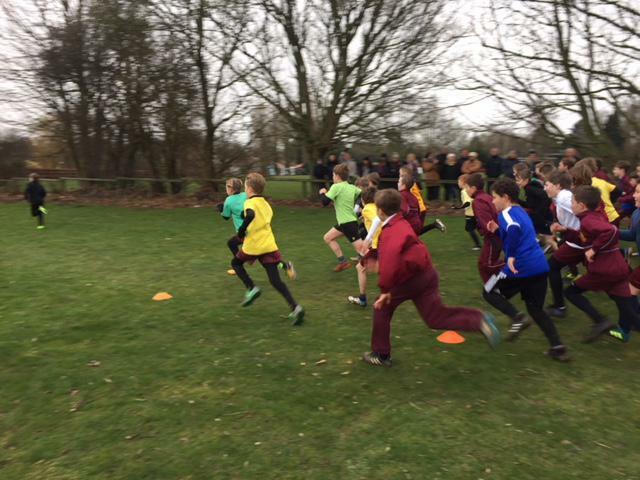 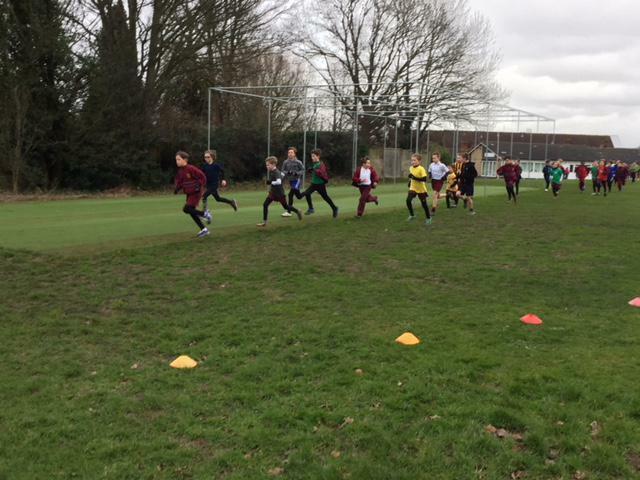 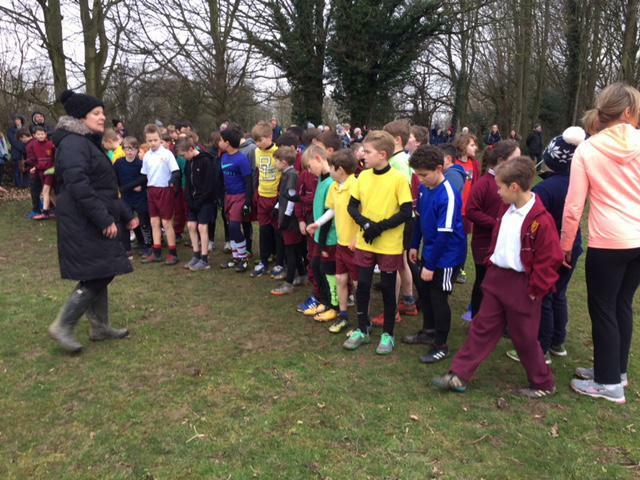 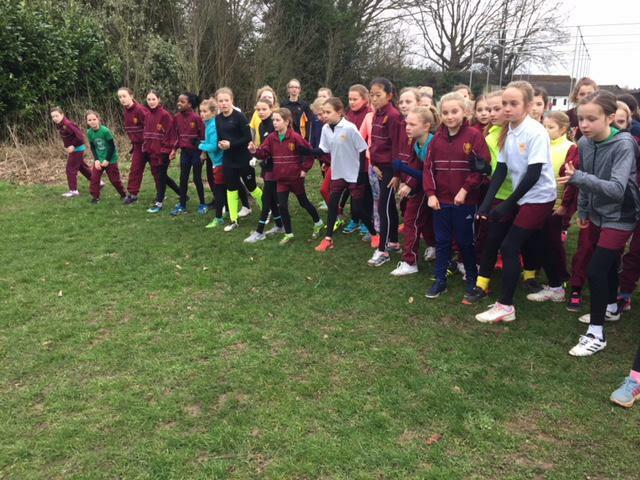 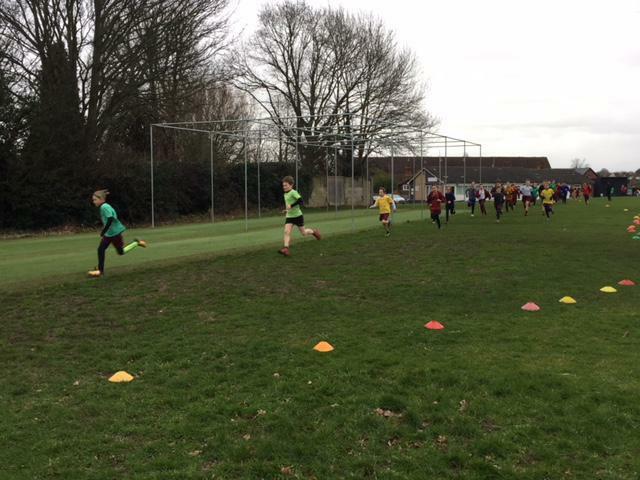 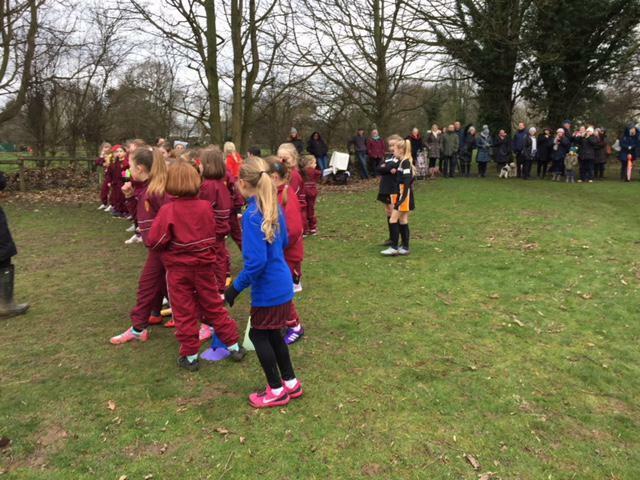 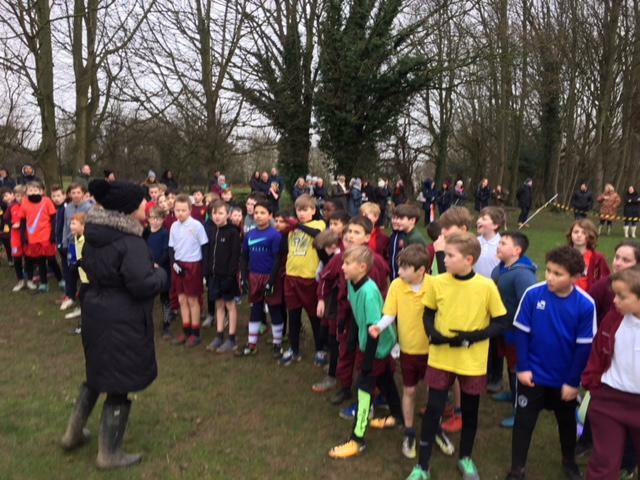 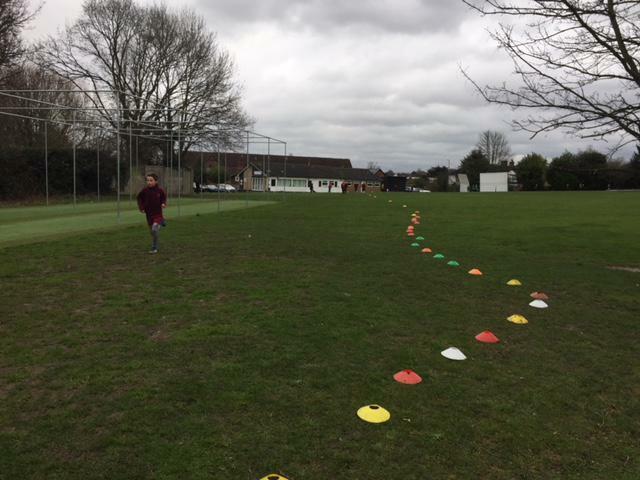 Cole house were unlucky and were unsuccessful in scoring a point this time round, Burrell house scored 1 point, Ferguson house scored 1 point and Landon house managed to score 3 points. 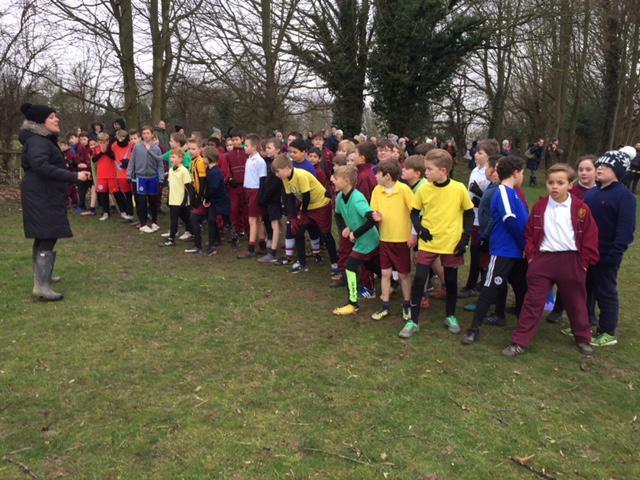 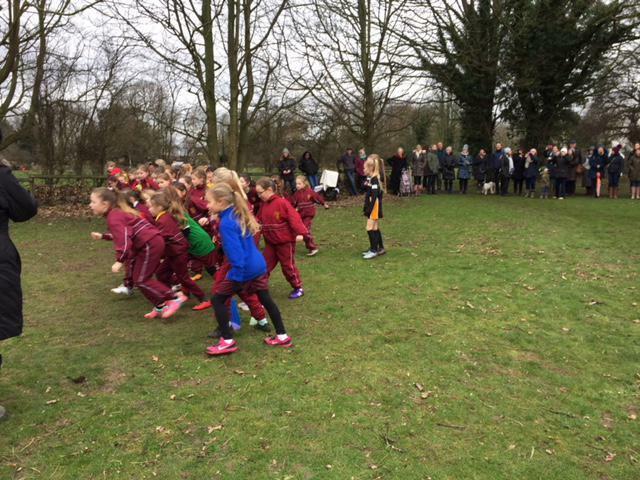 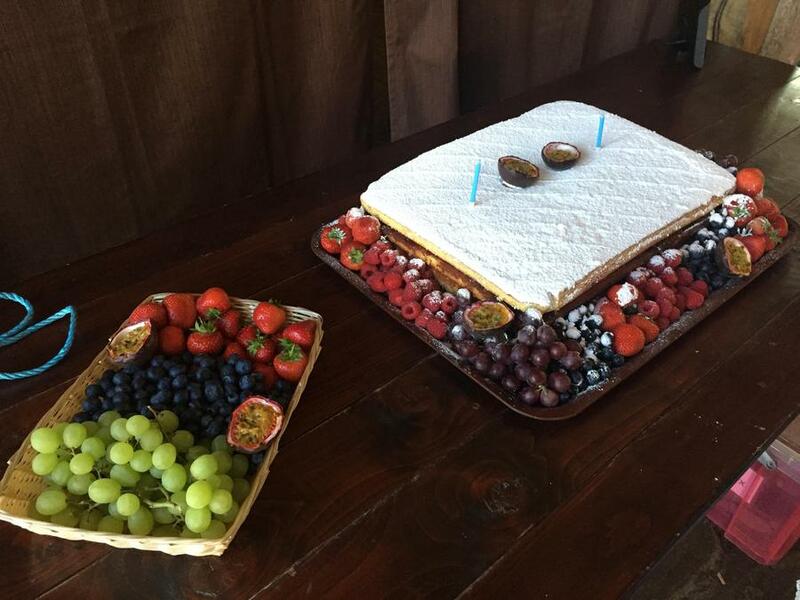 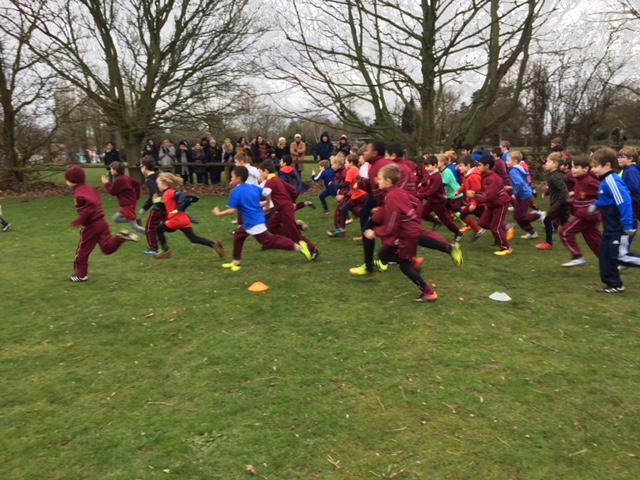 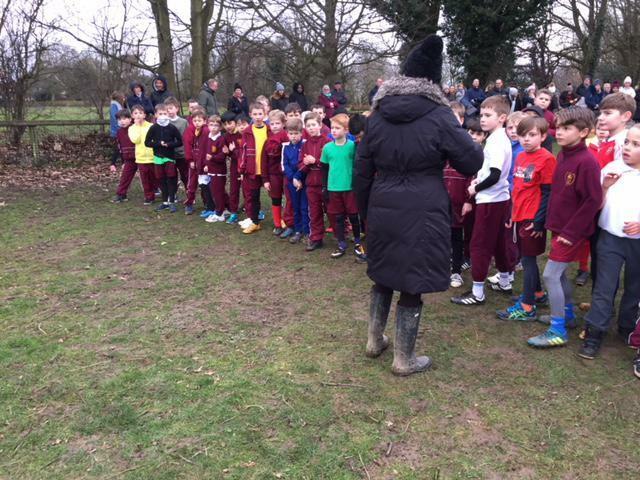 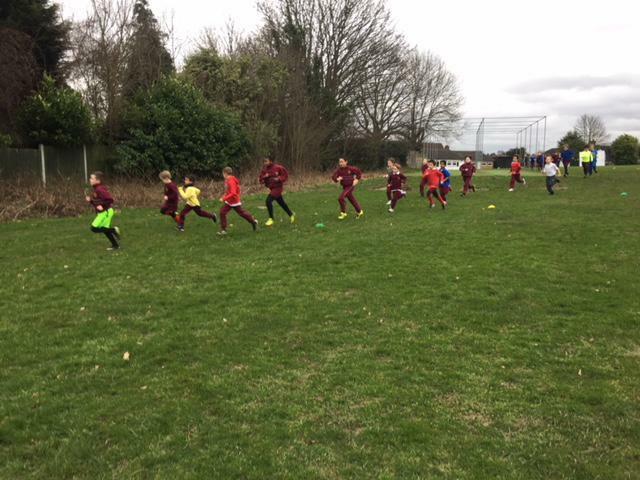 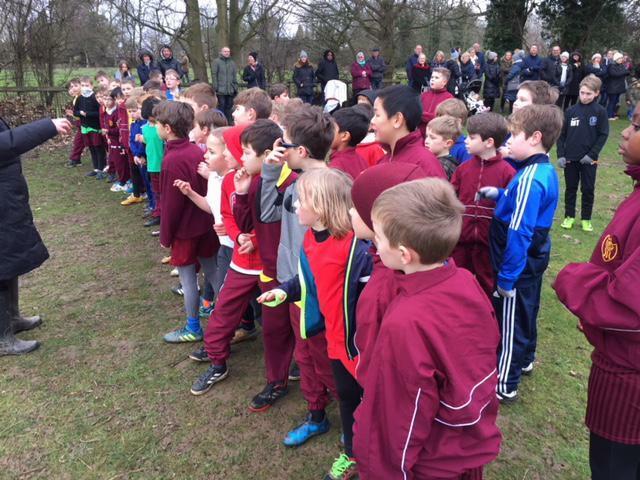 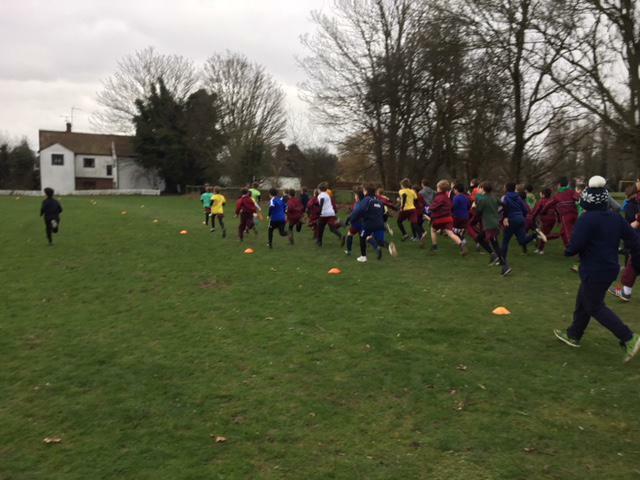 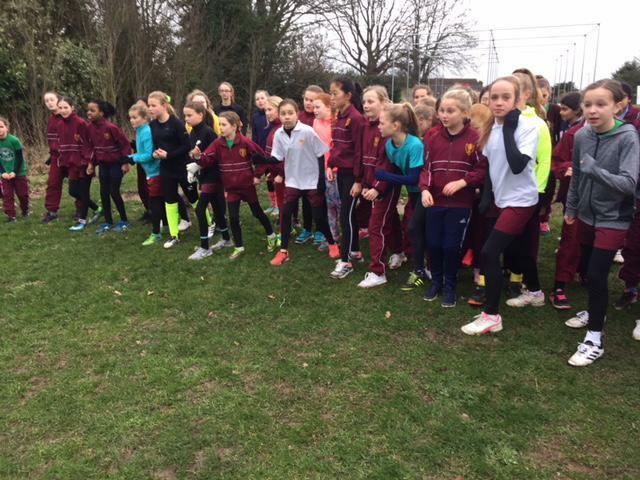 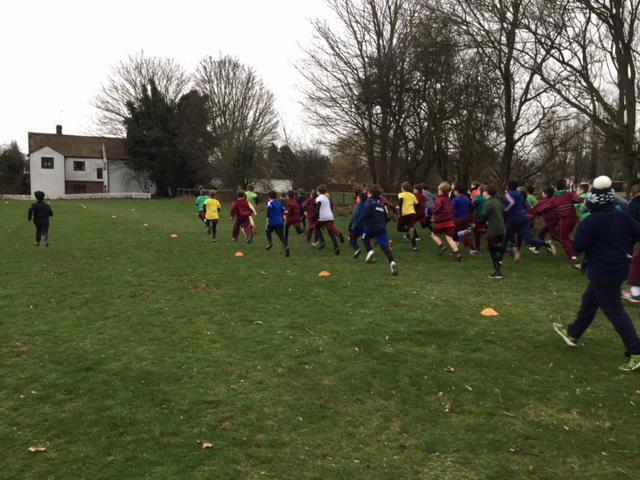 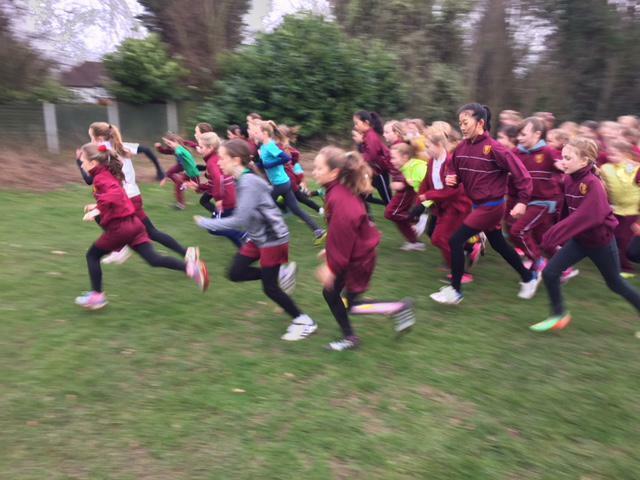 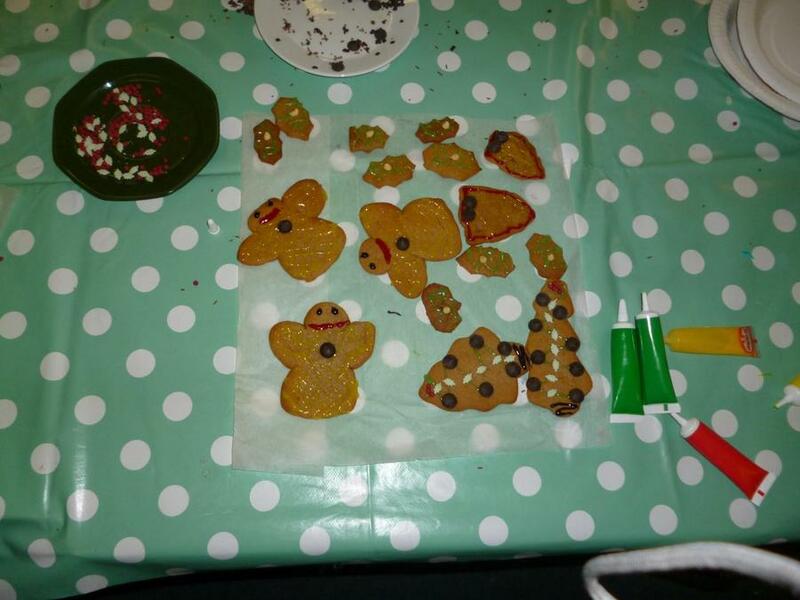 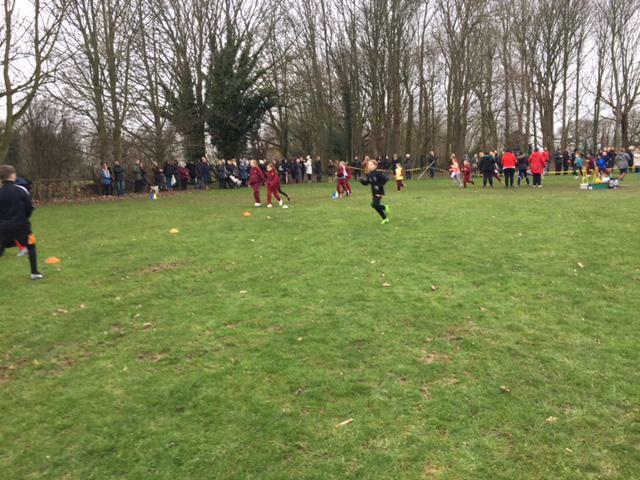 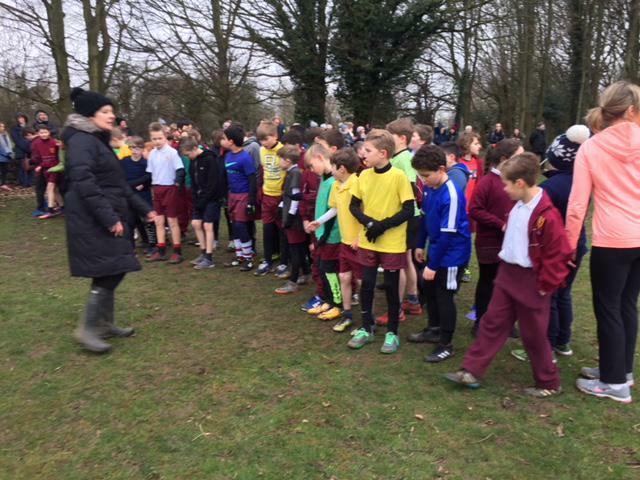 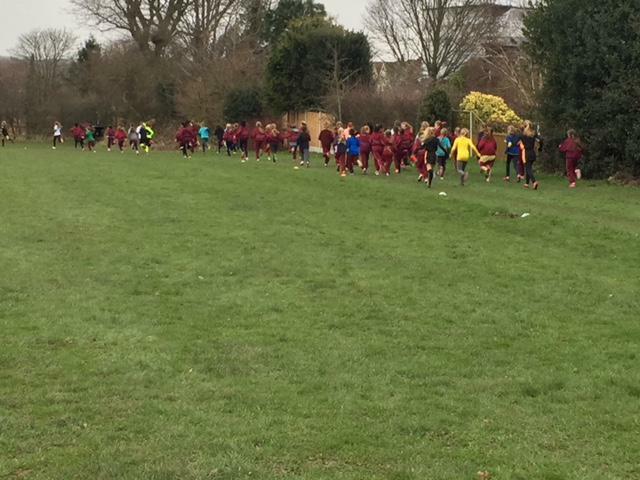 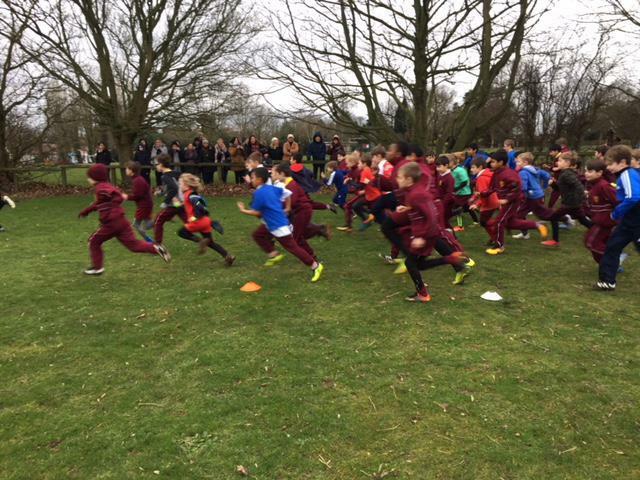 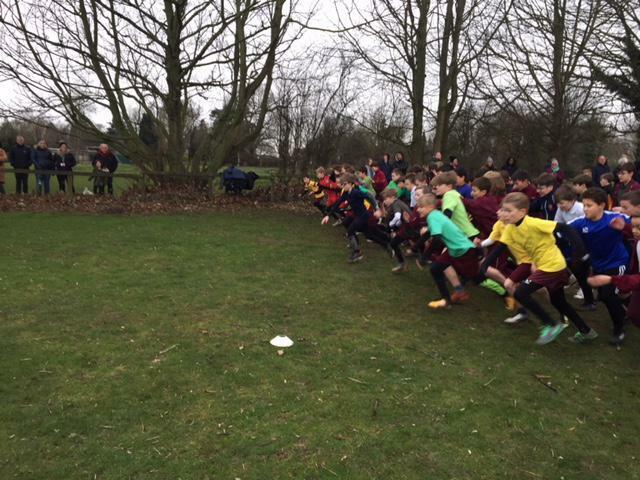 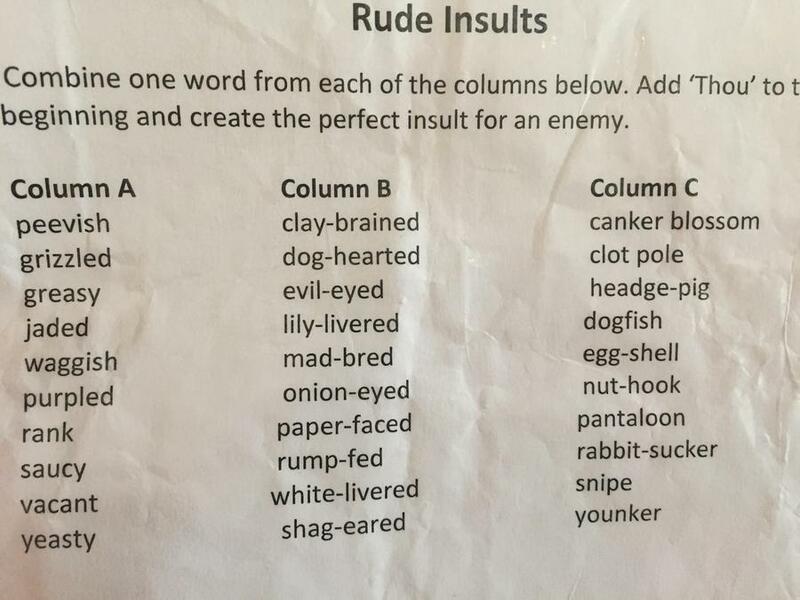 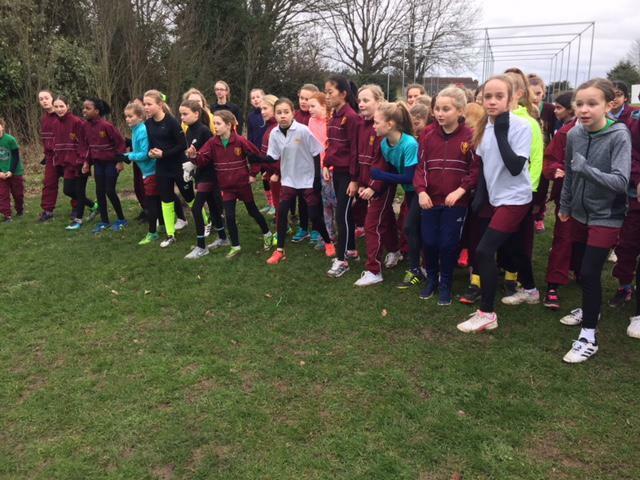 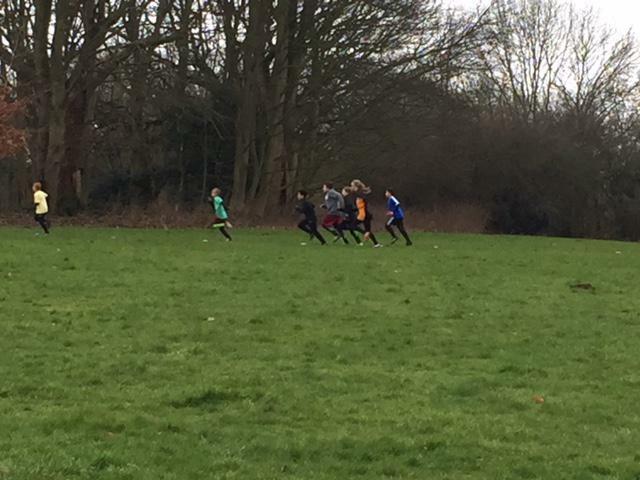 Well done to all that participated!